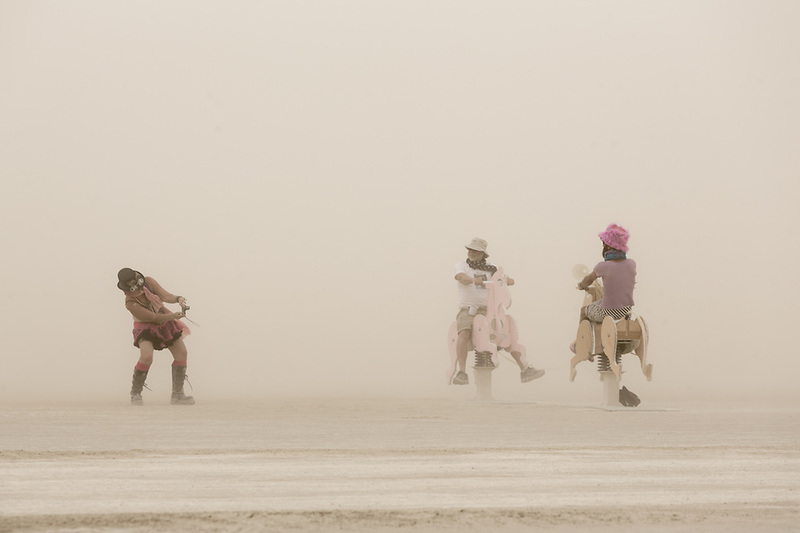 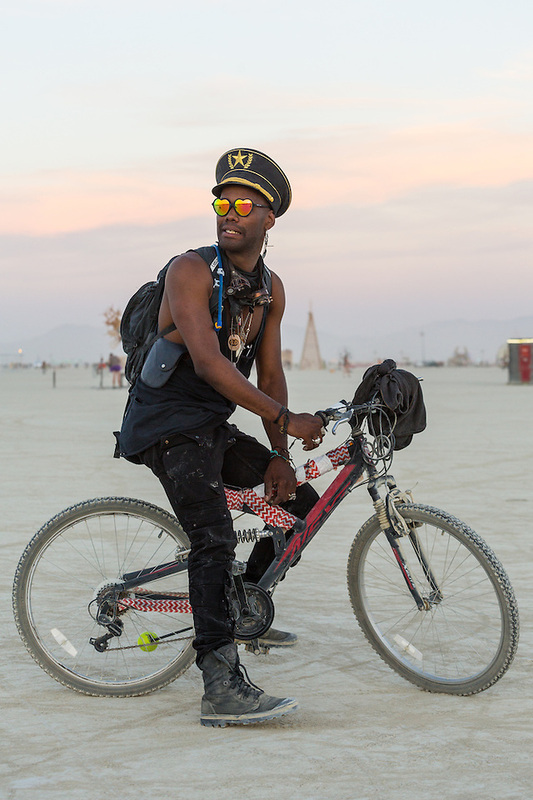 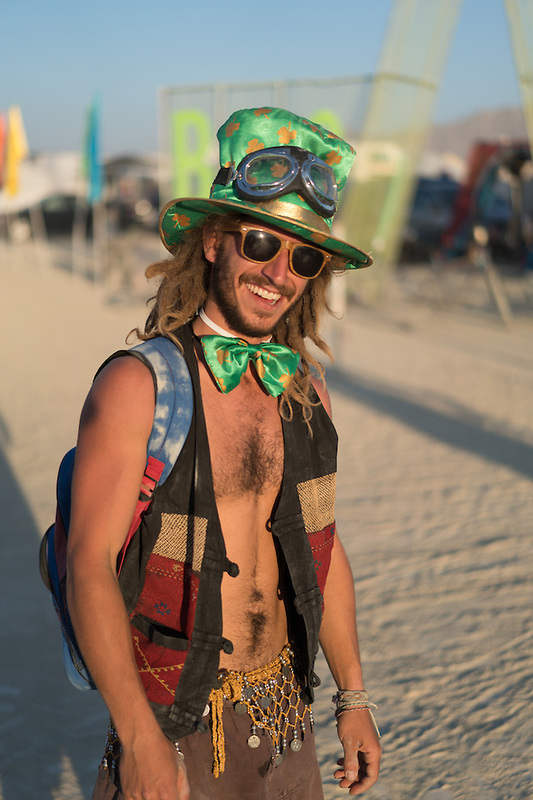 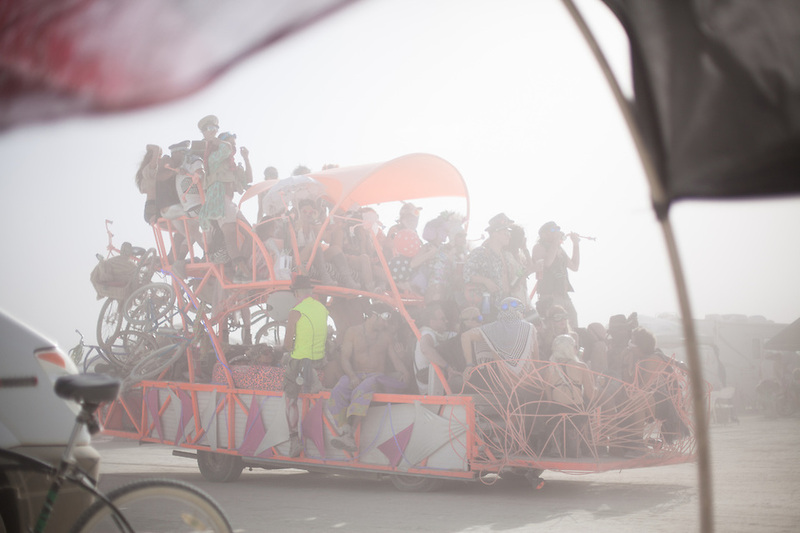 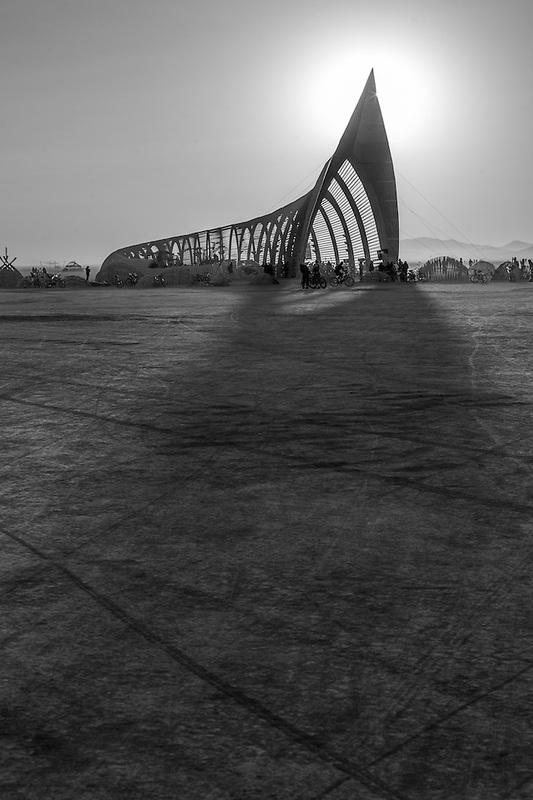 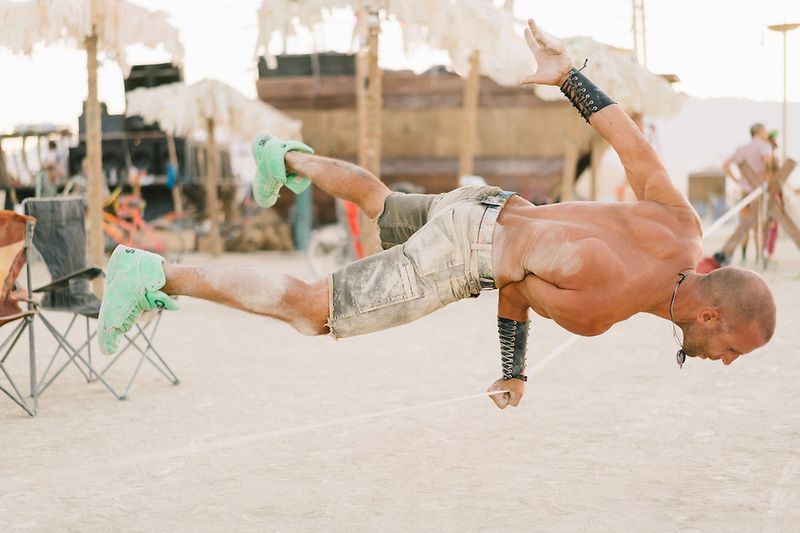 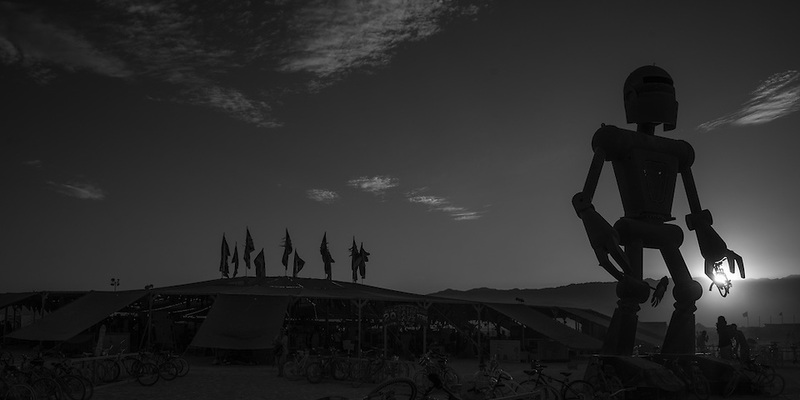 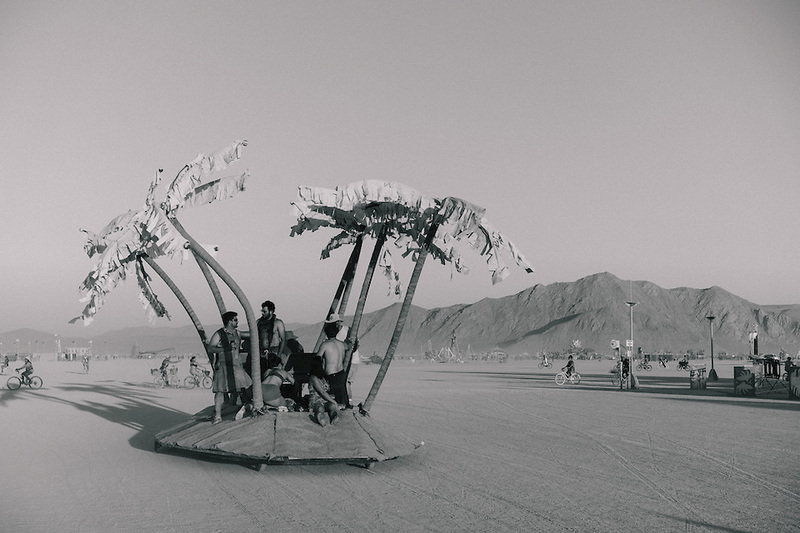 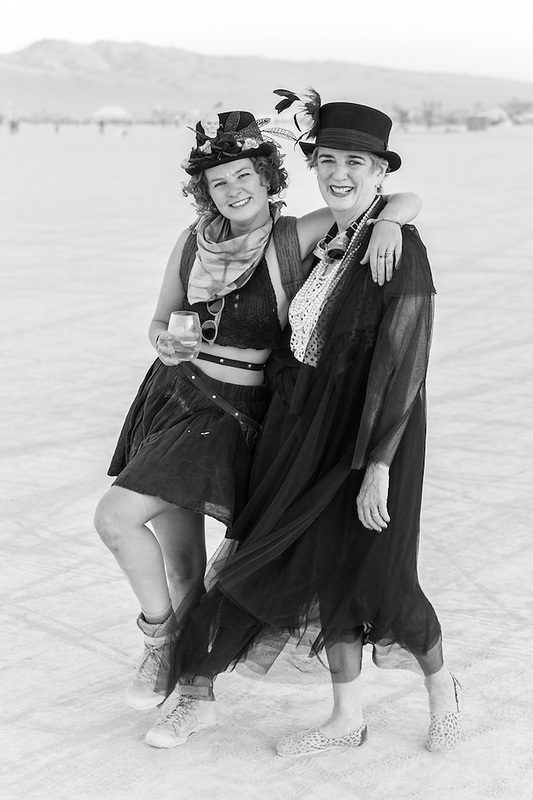 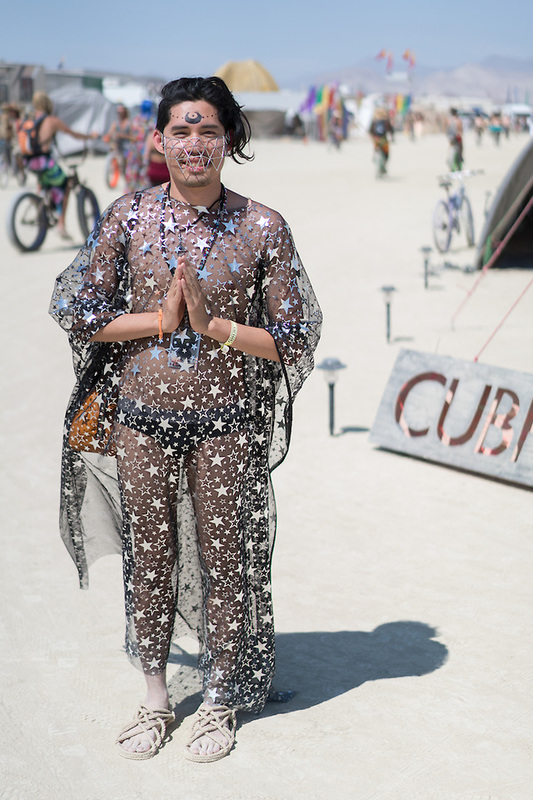 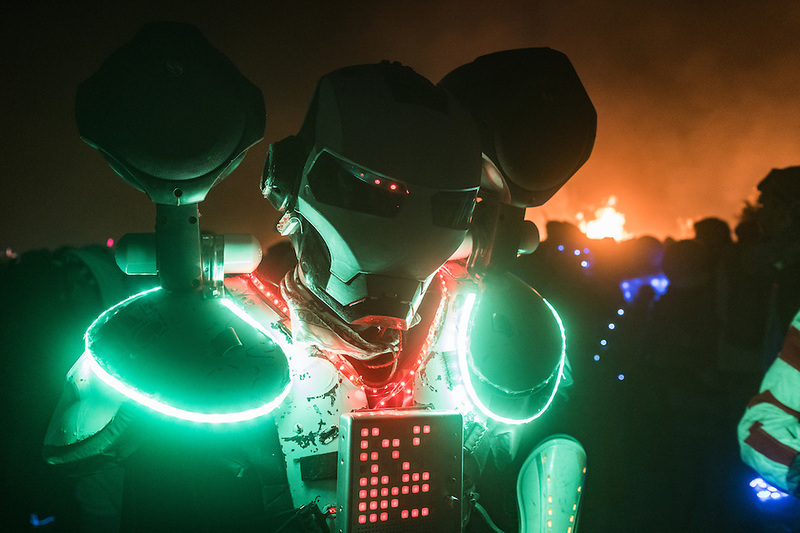 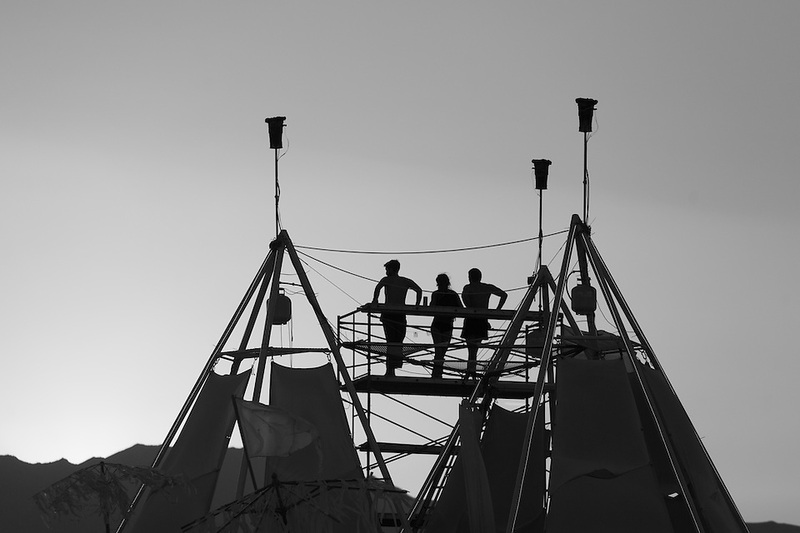 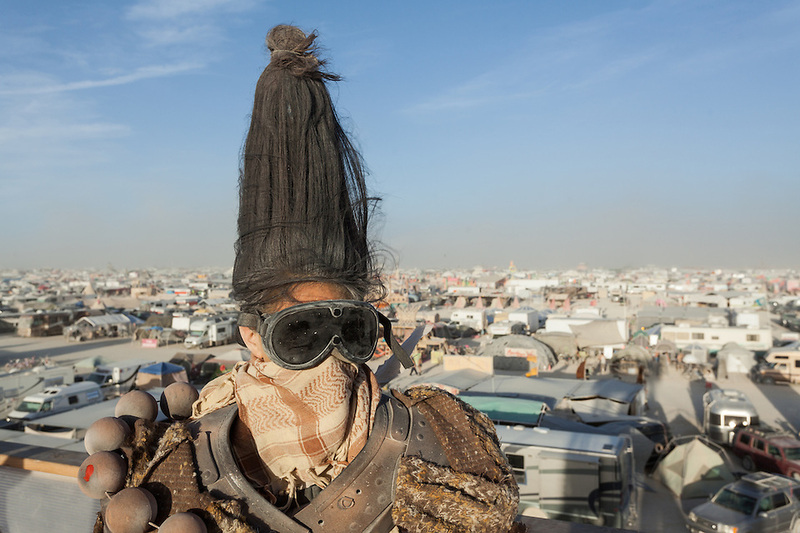 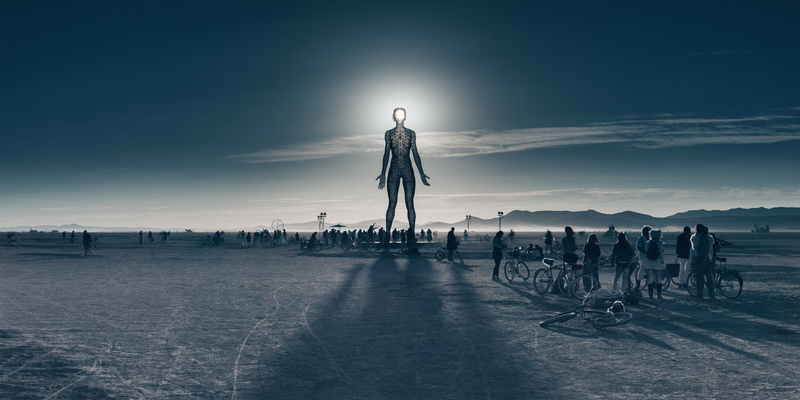 I shot this at Burning Man 2015. 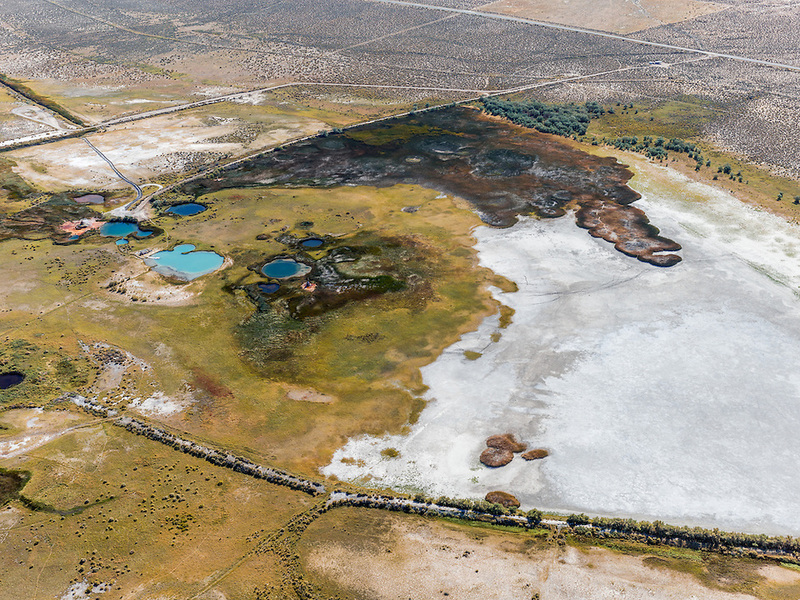 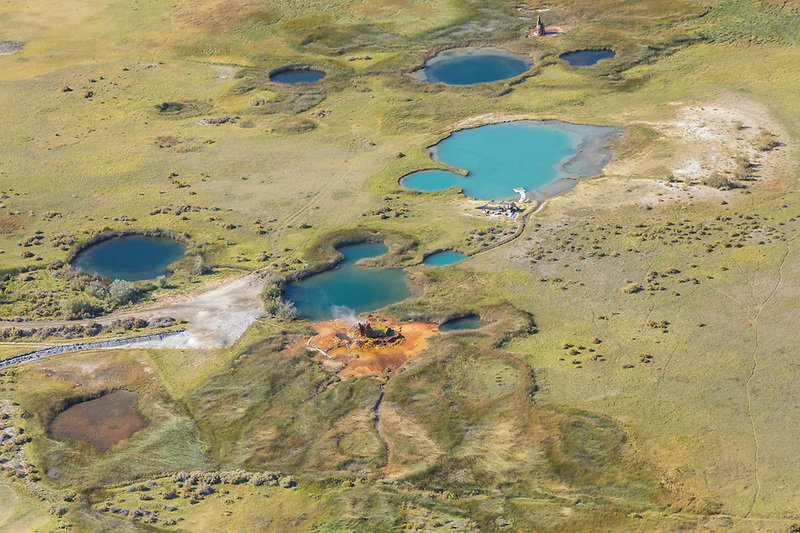 Here is an aerial photo of Fly Geyser. 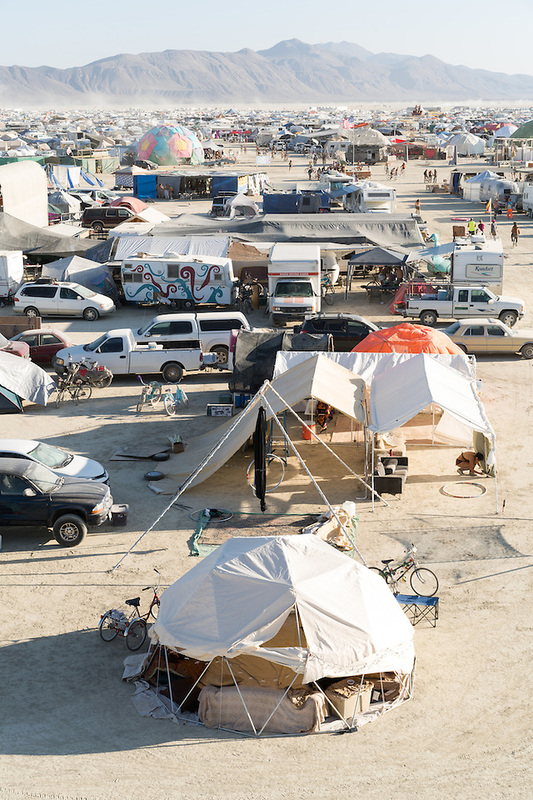 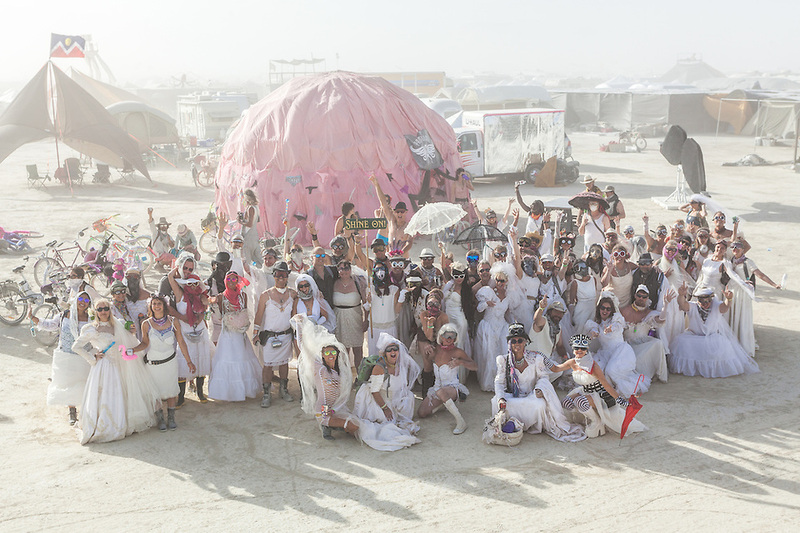 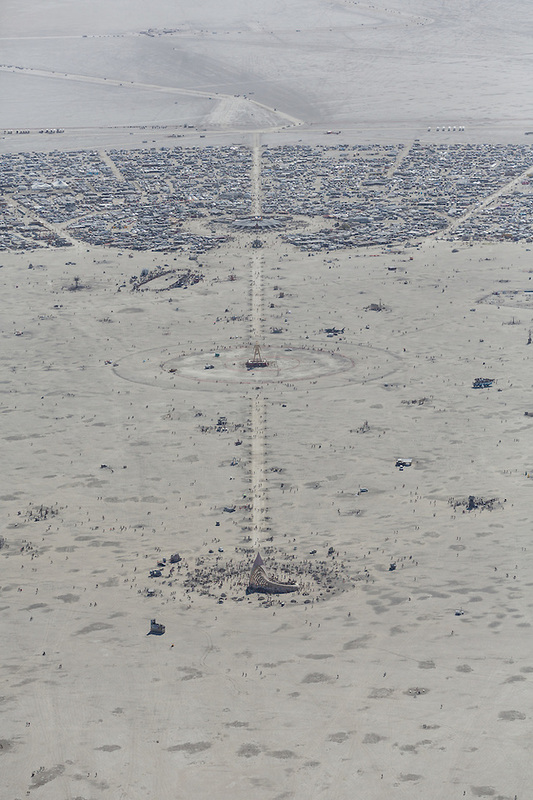 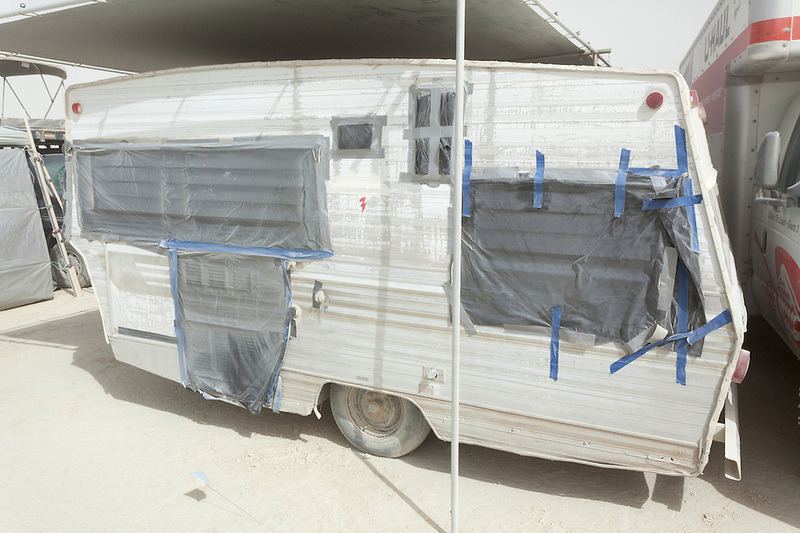 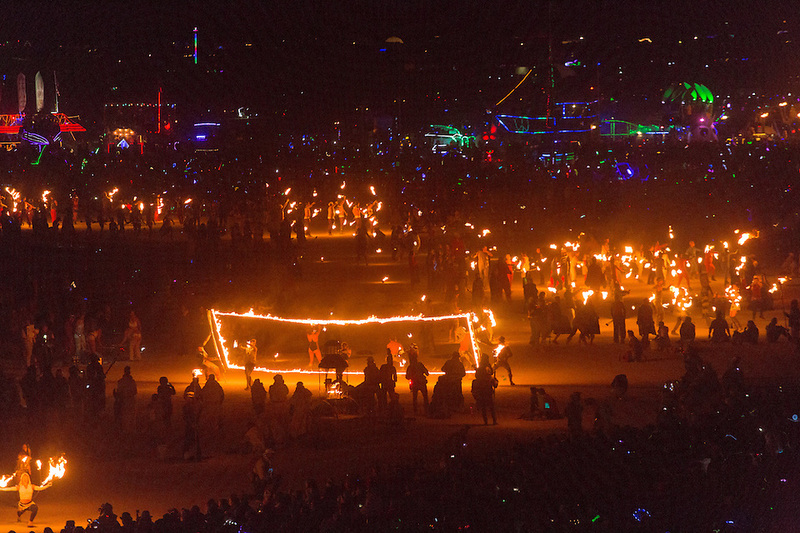 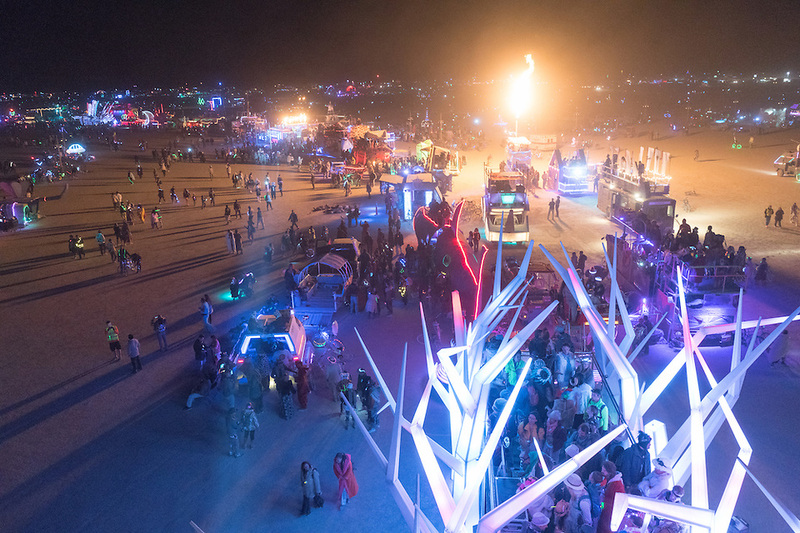 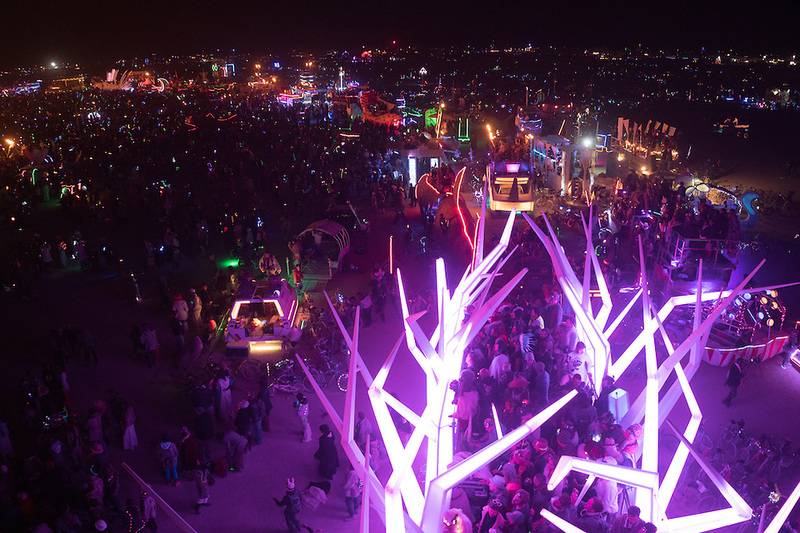 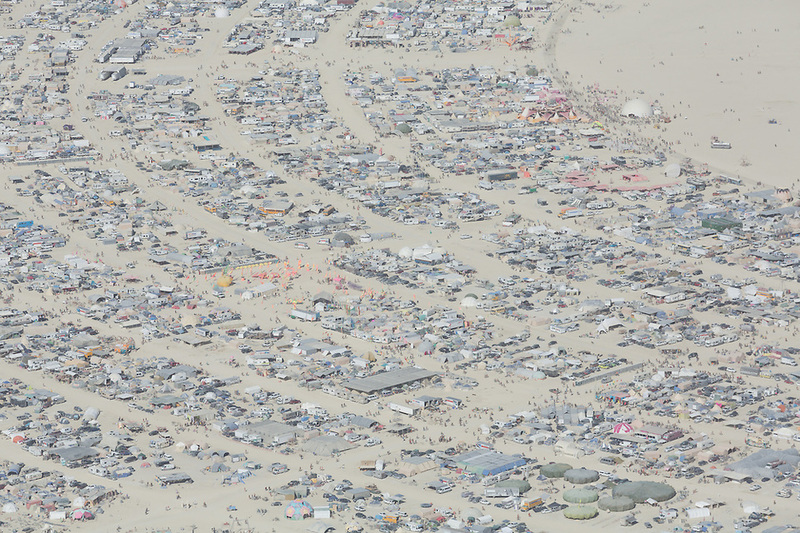 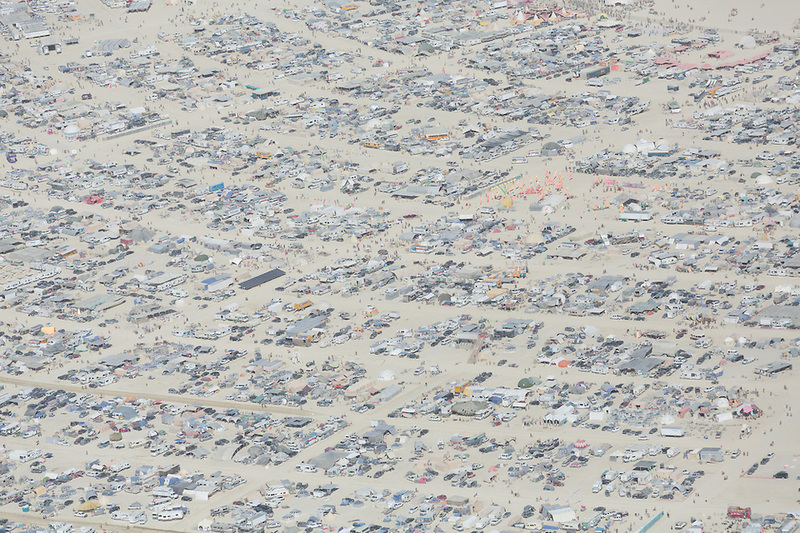 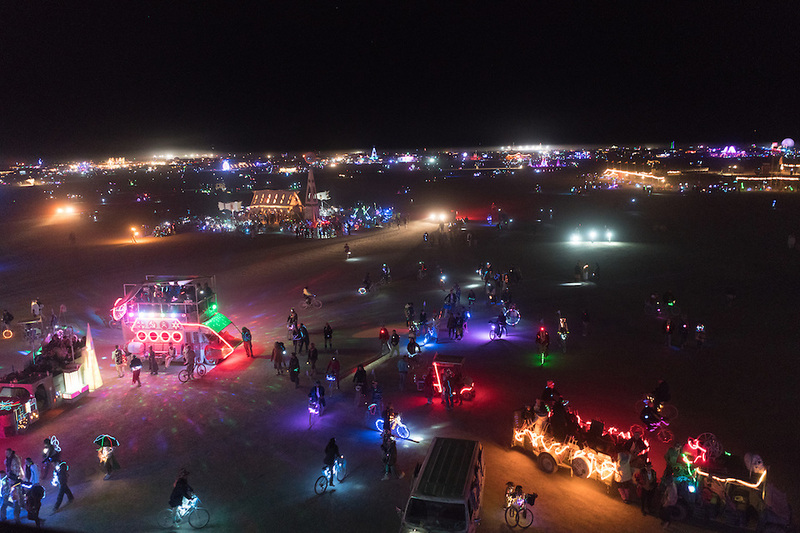 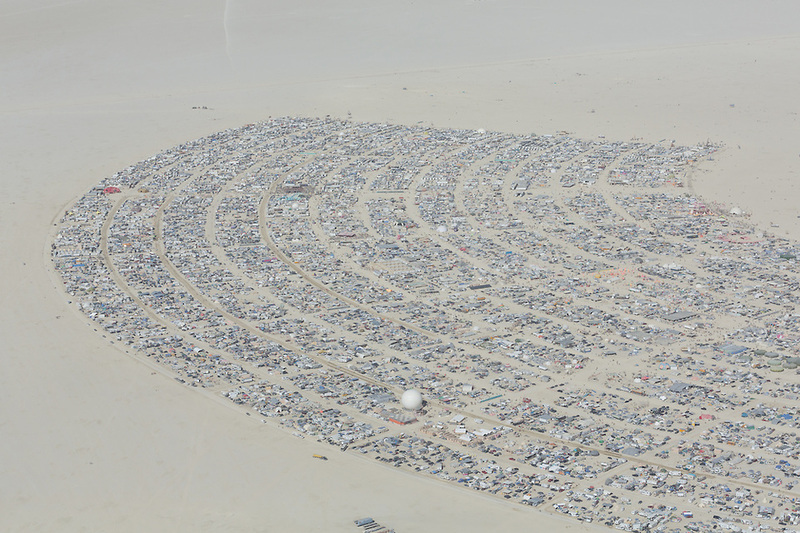 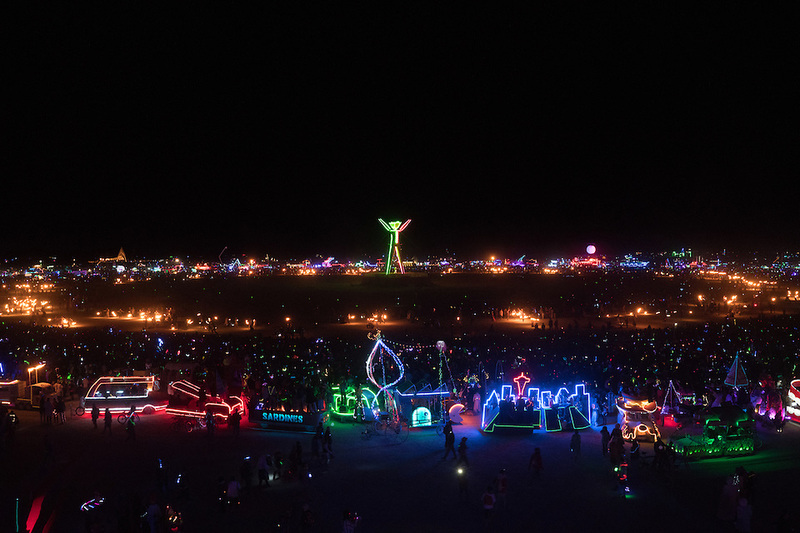 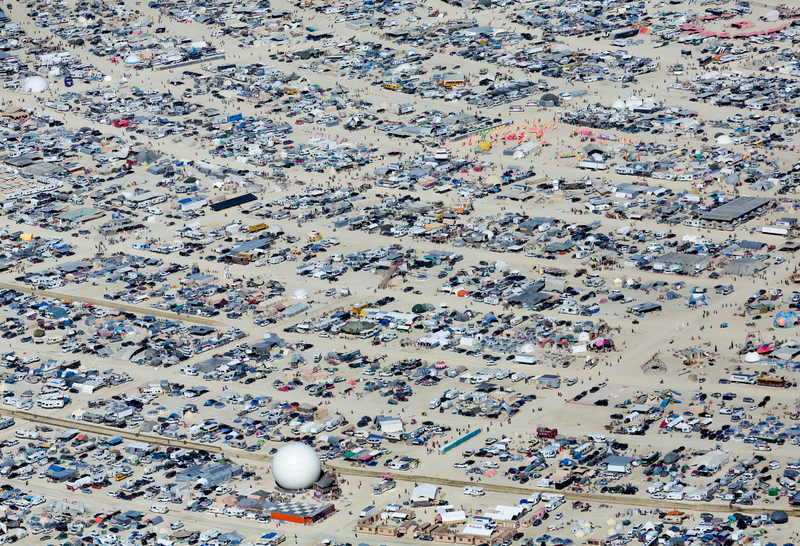 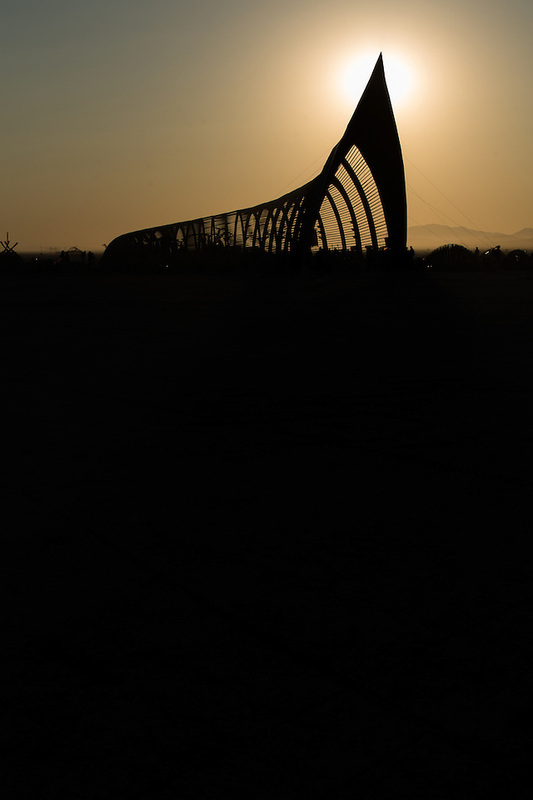 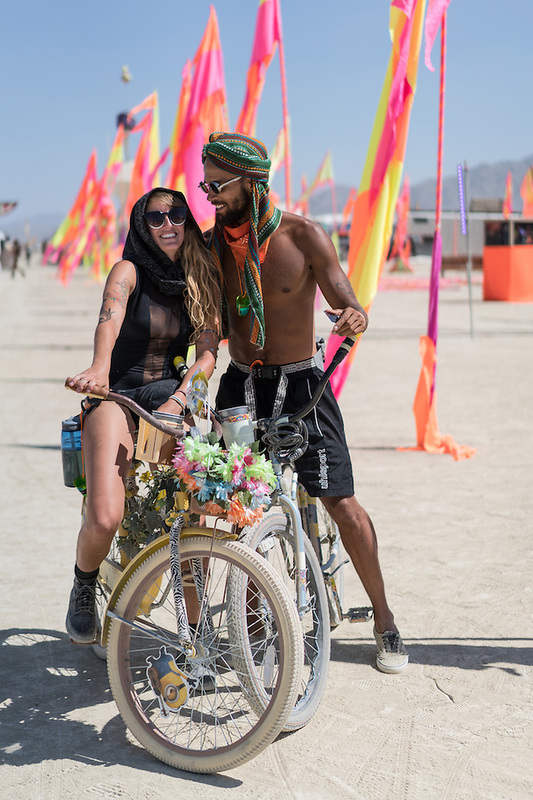 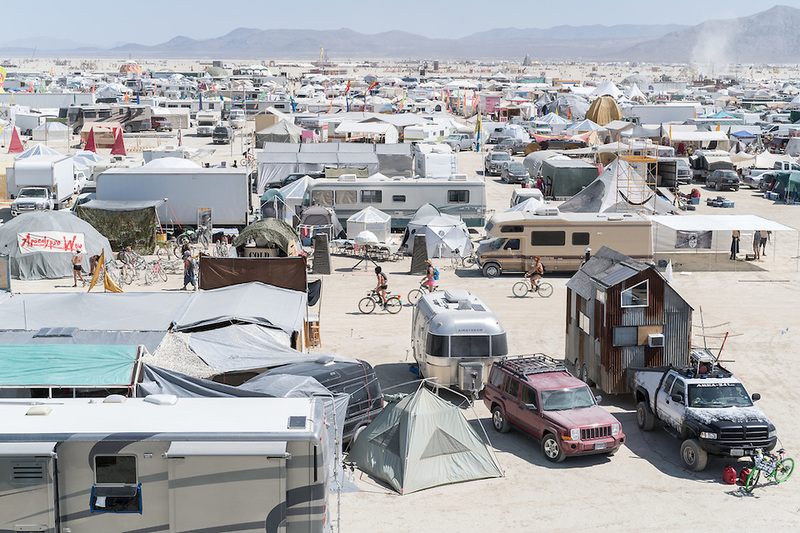 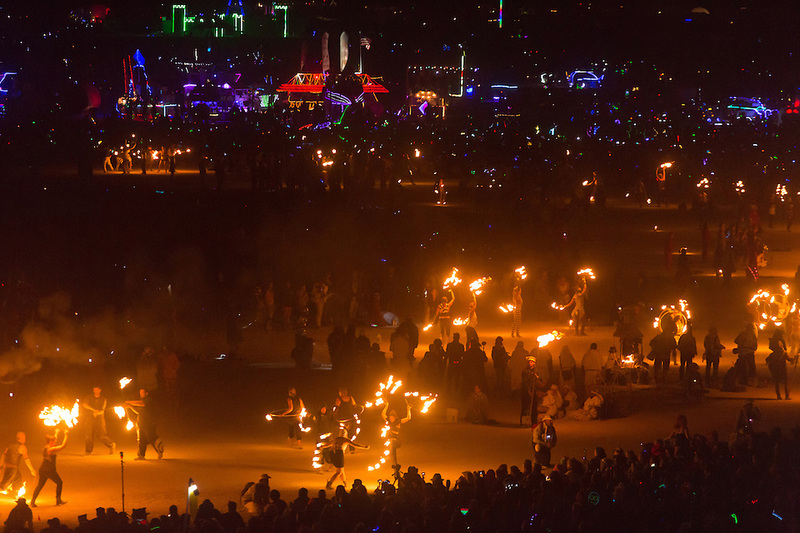 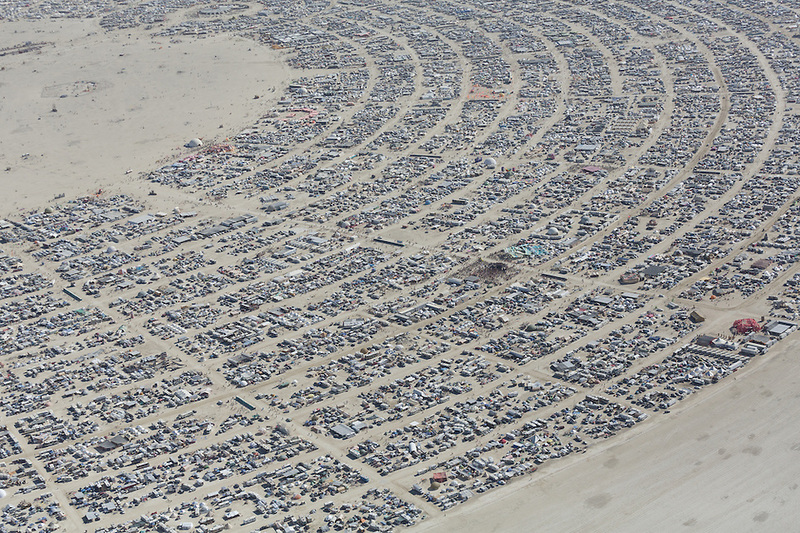 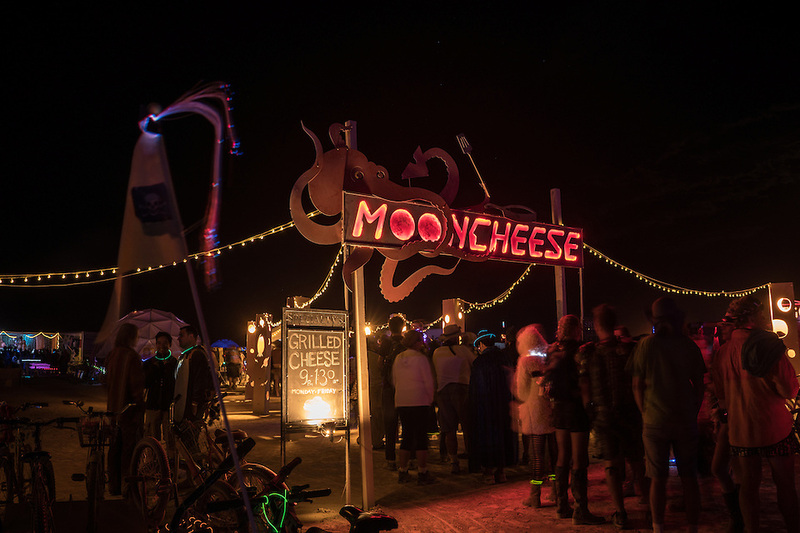 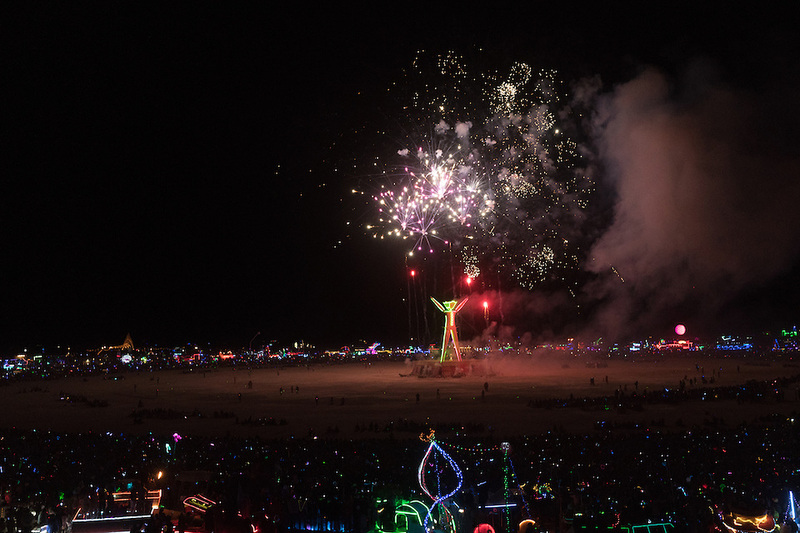 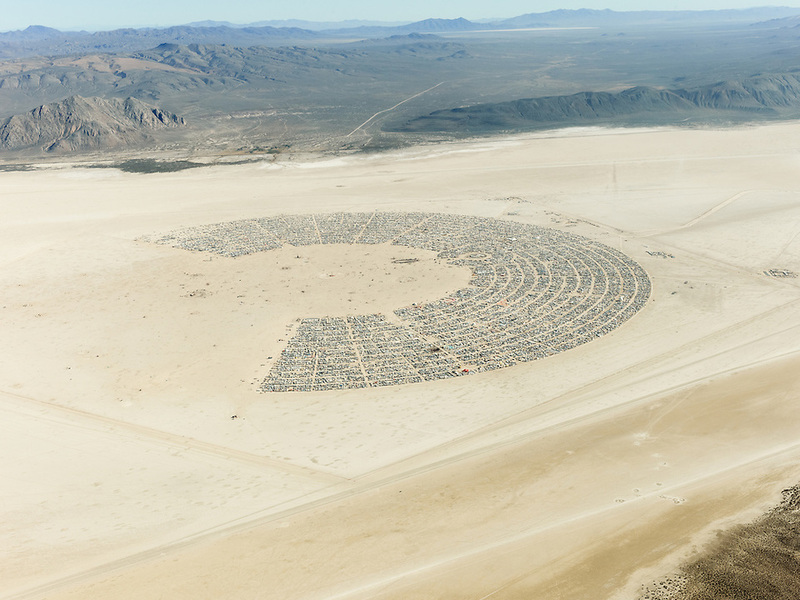 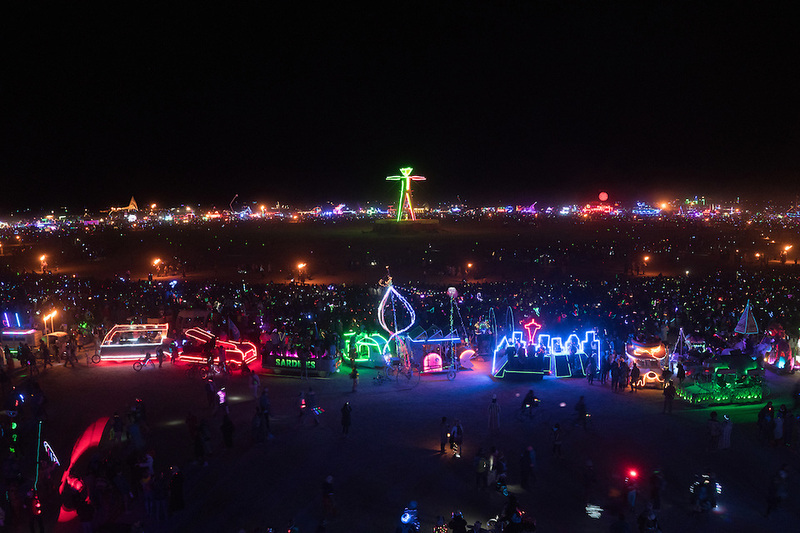 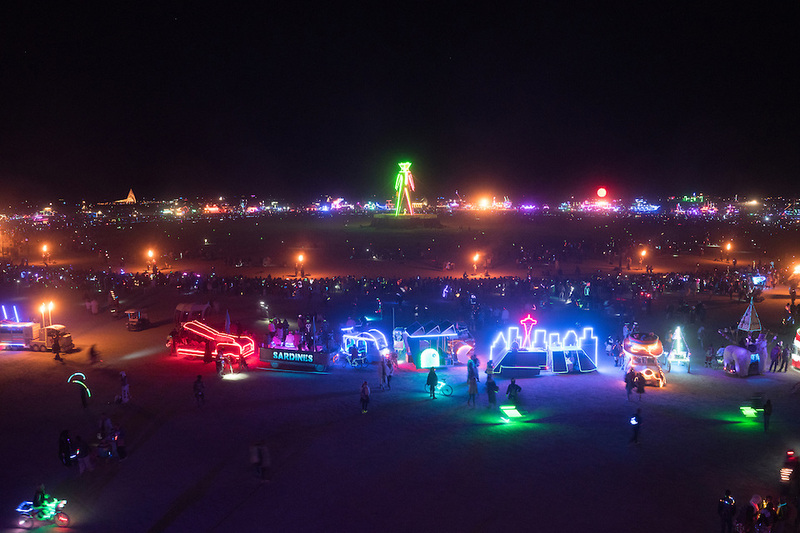 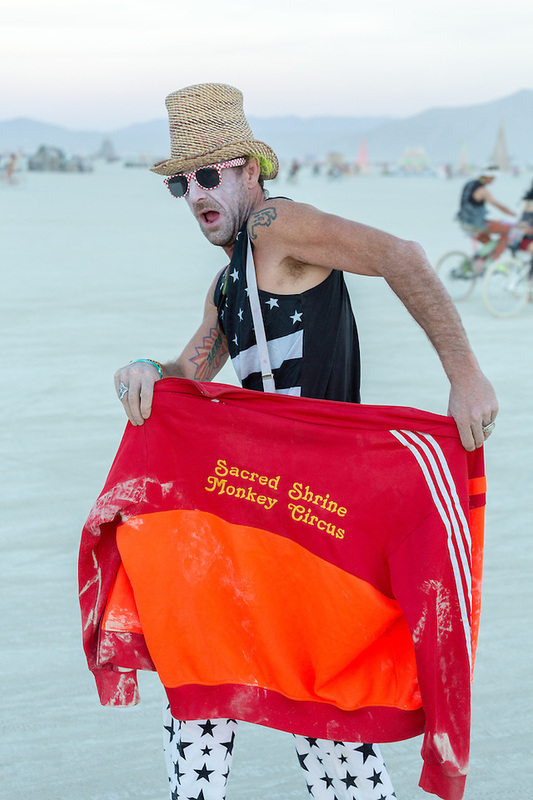 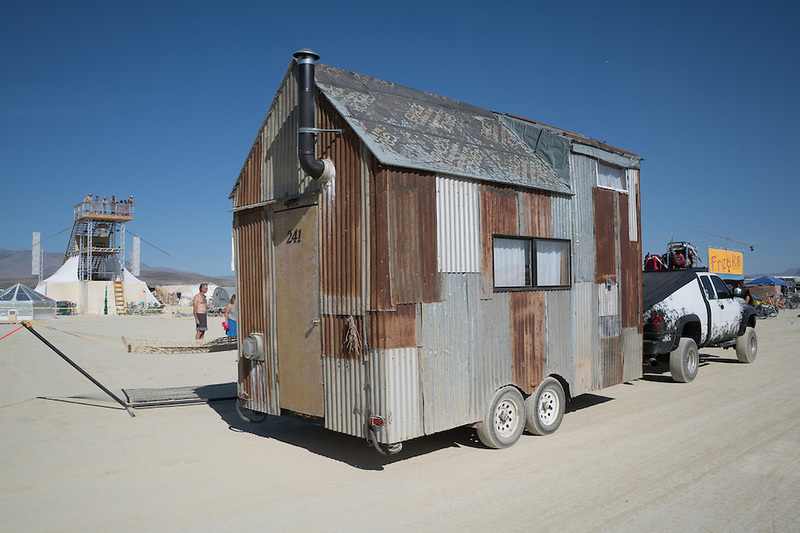 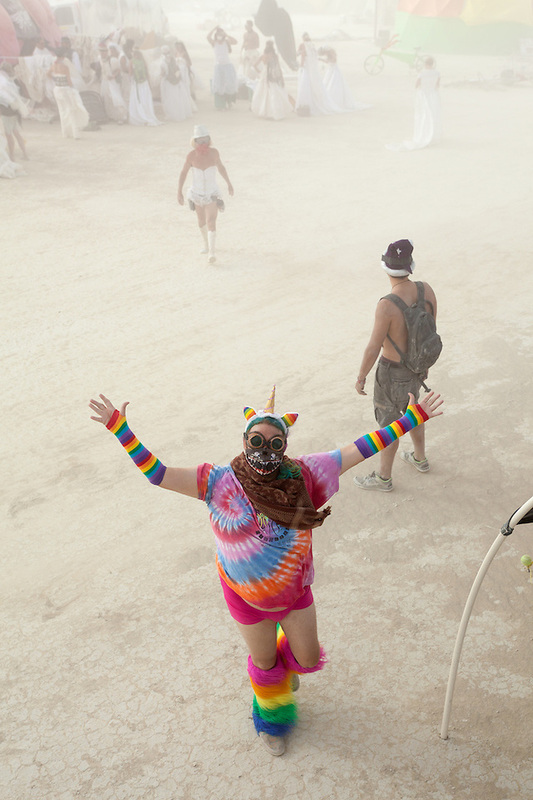 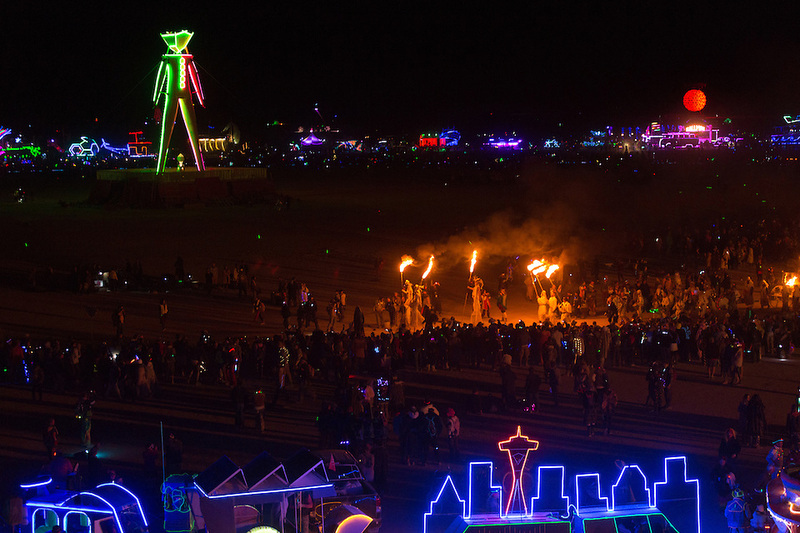 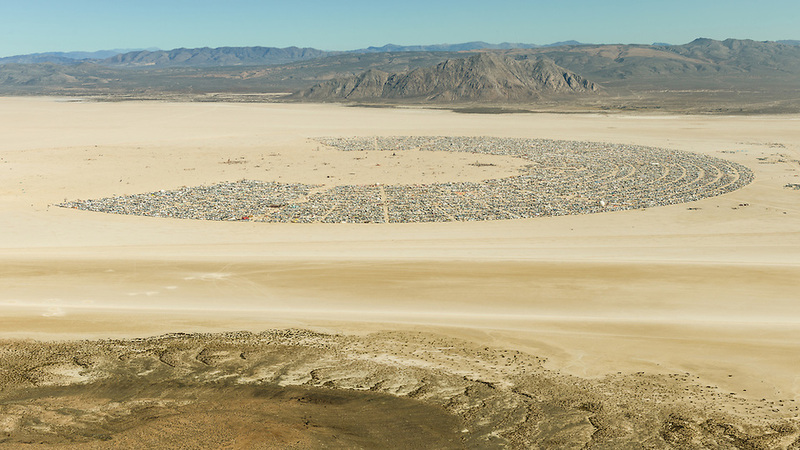 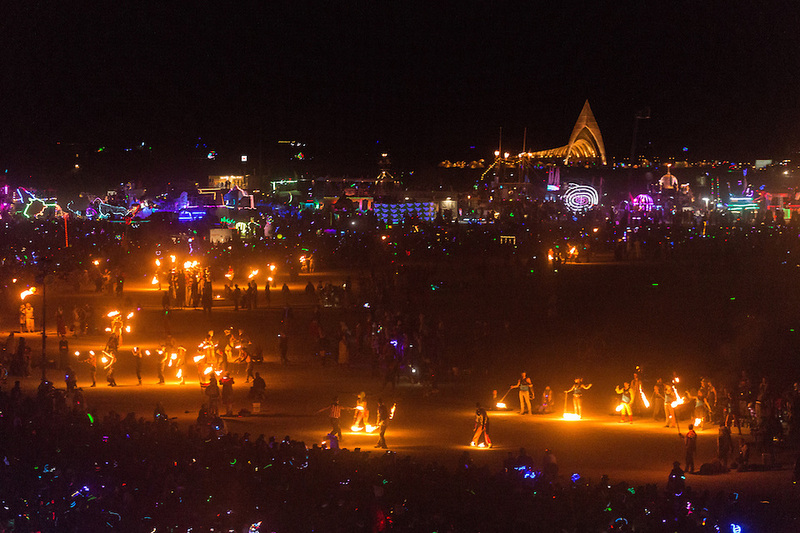 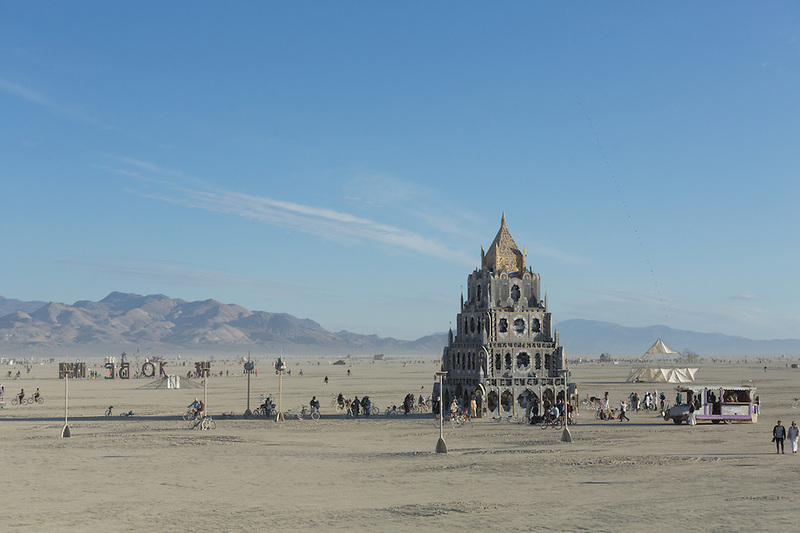 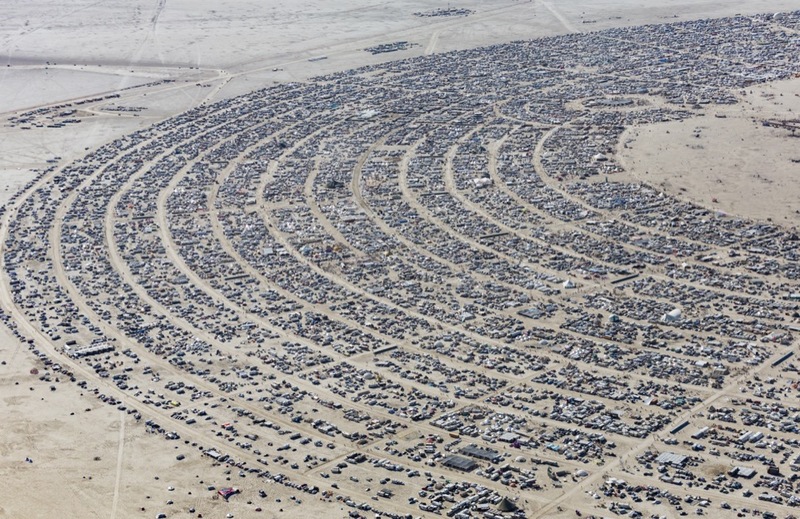 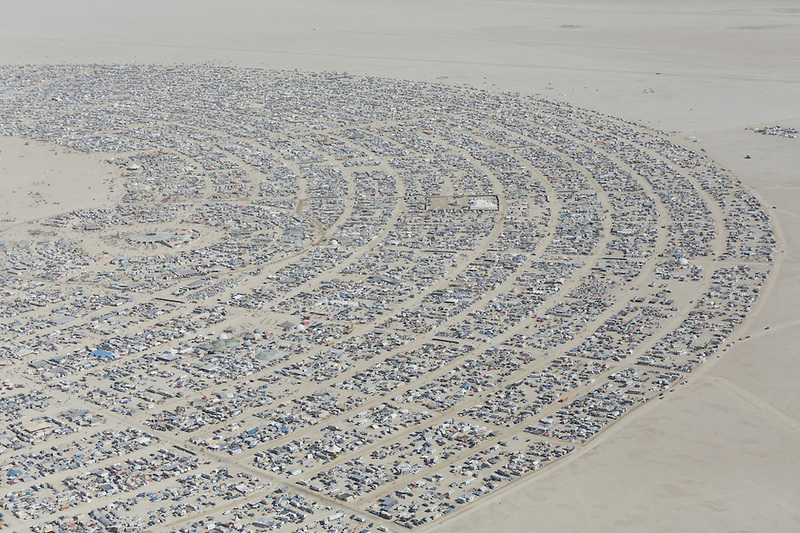 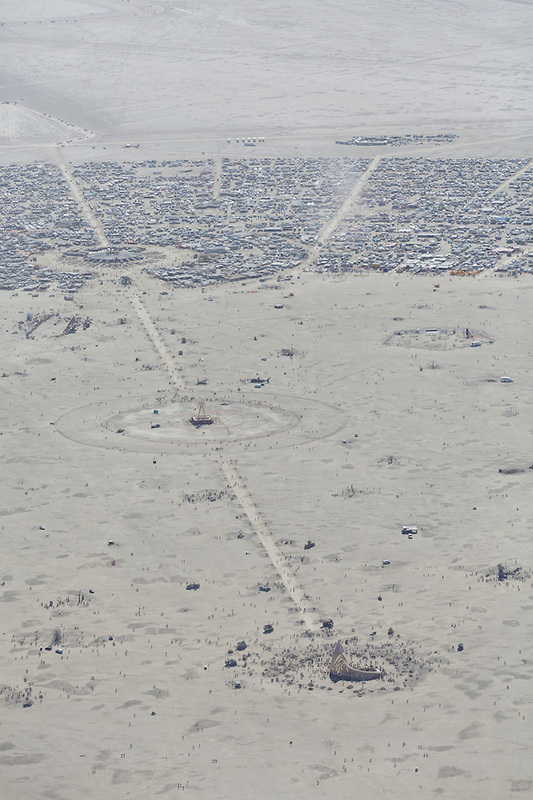 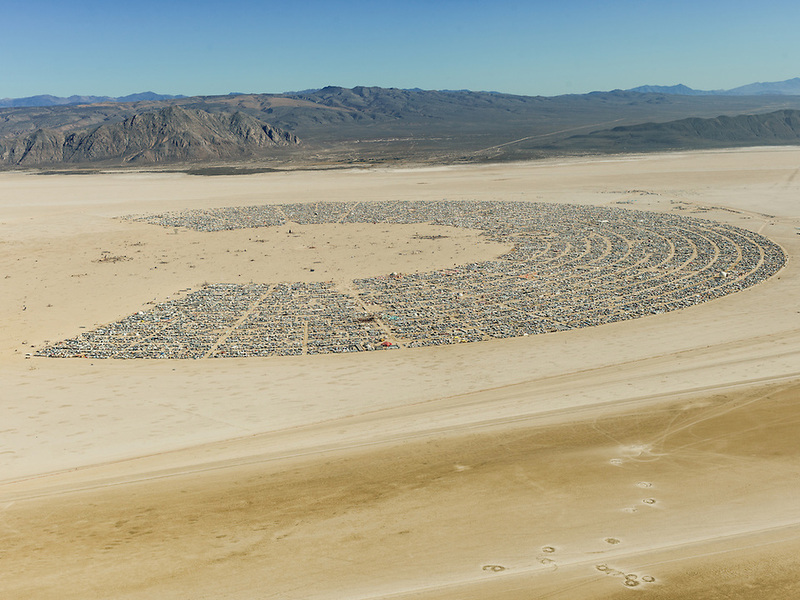 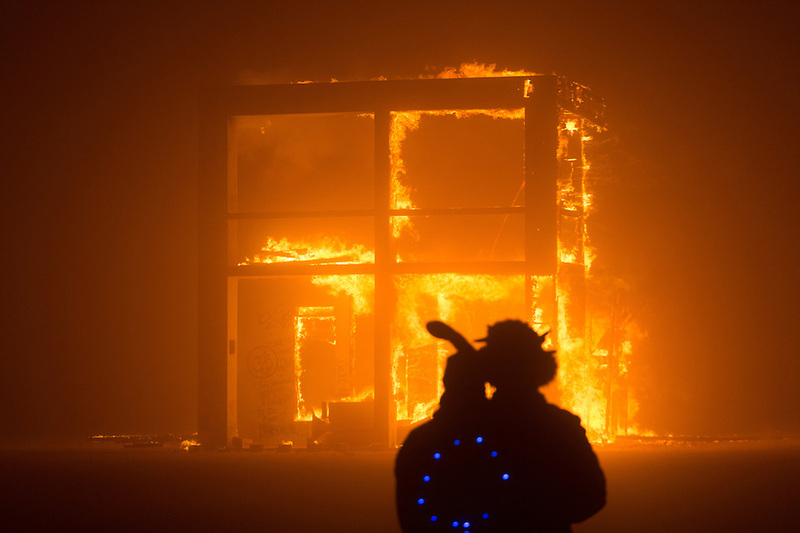 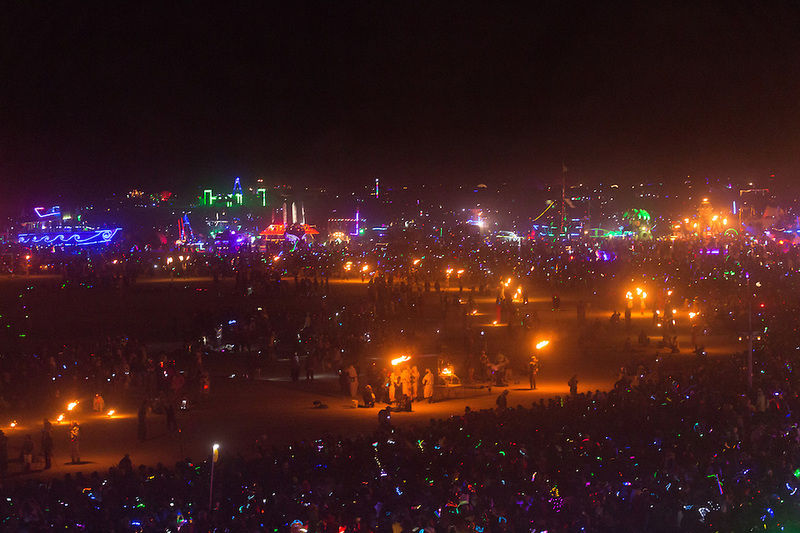 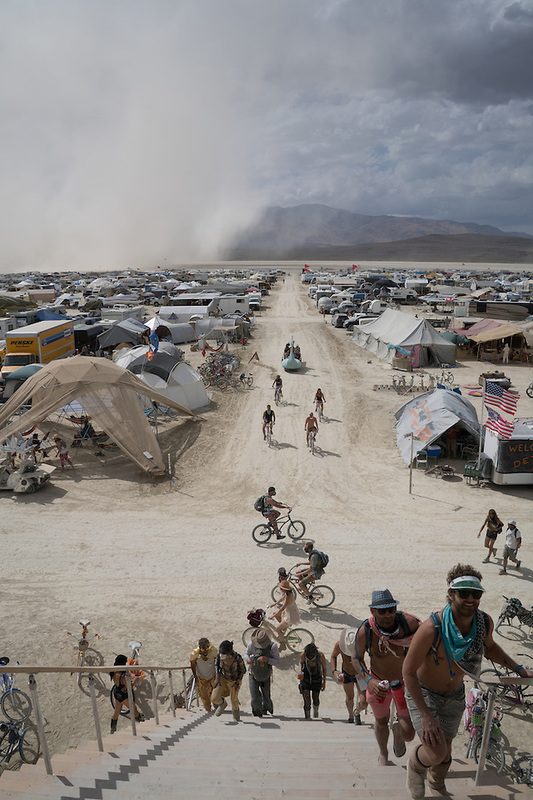 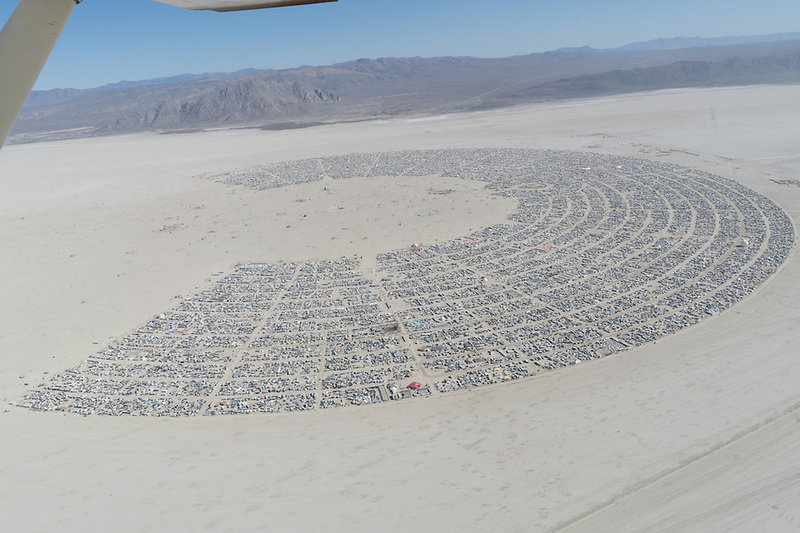 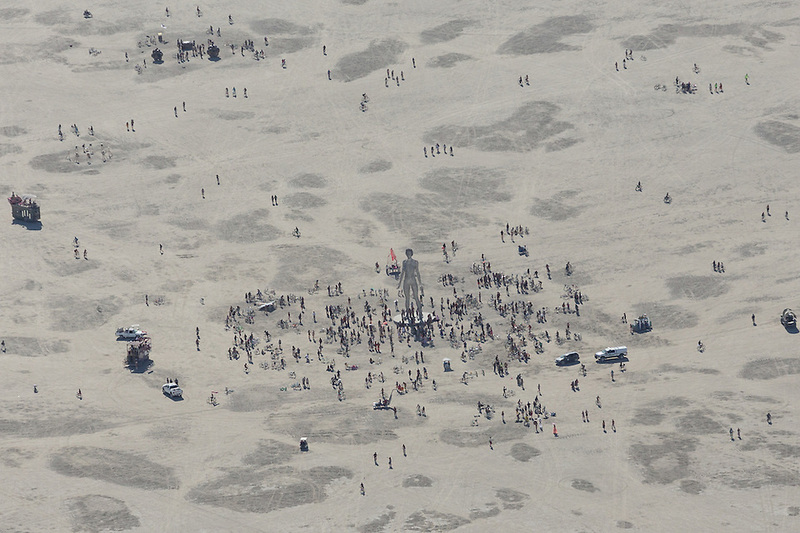 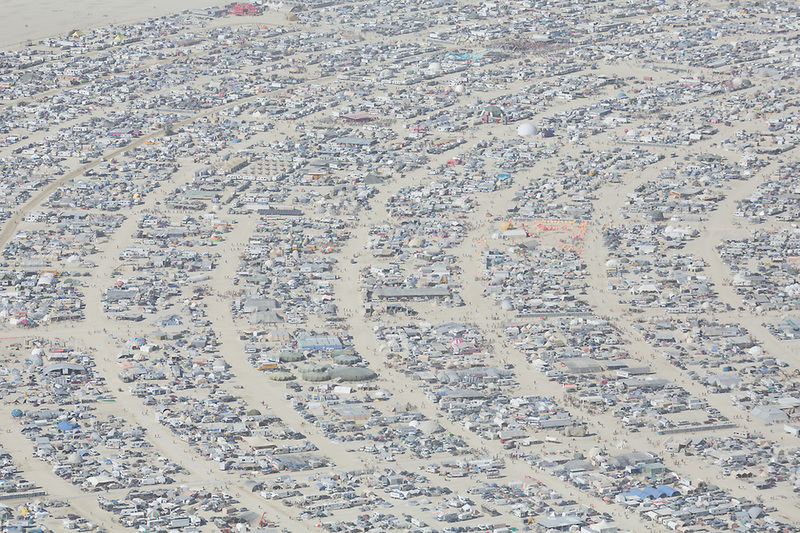 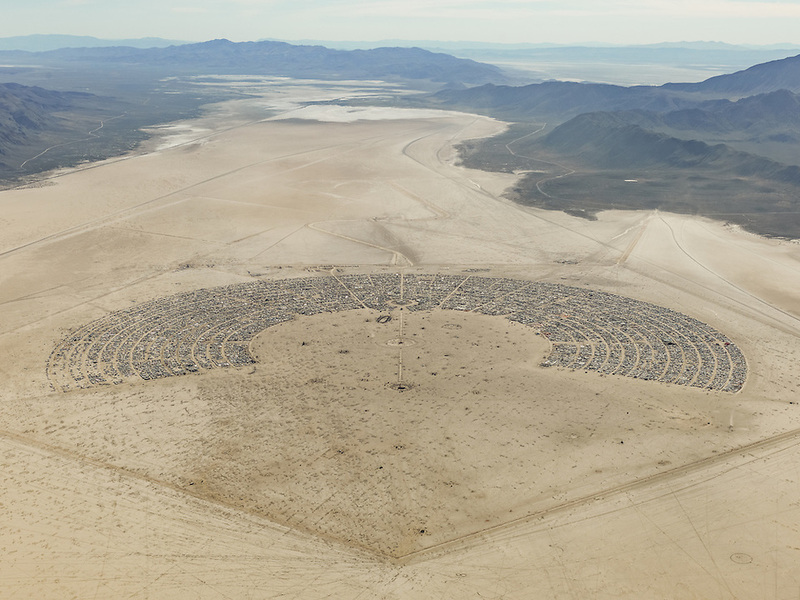 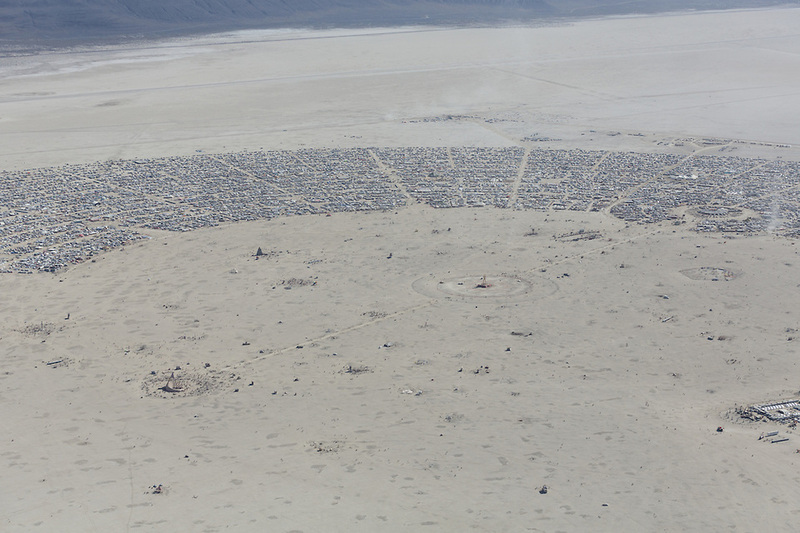 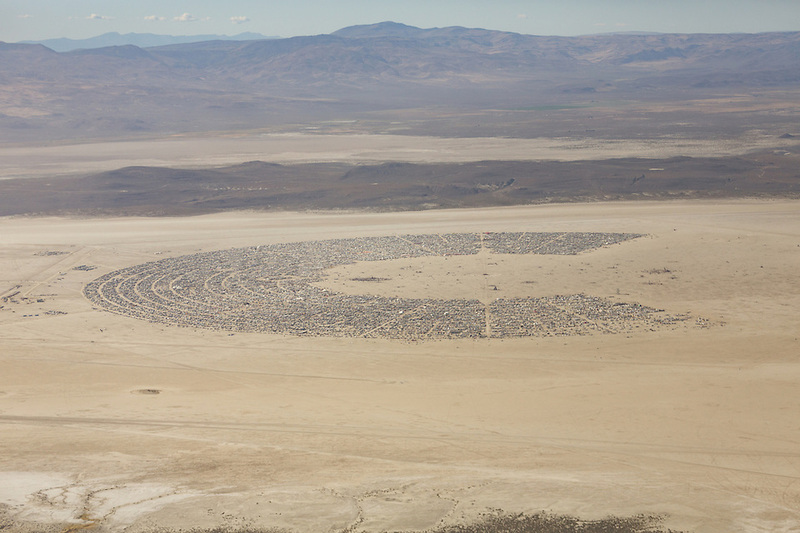 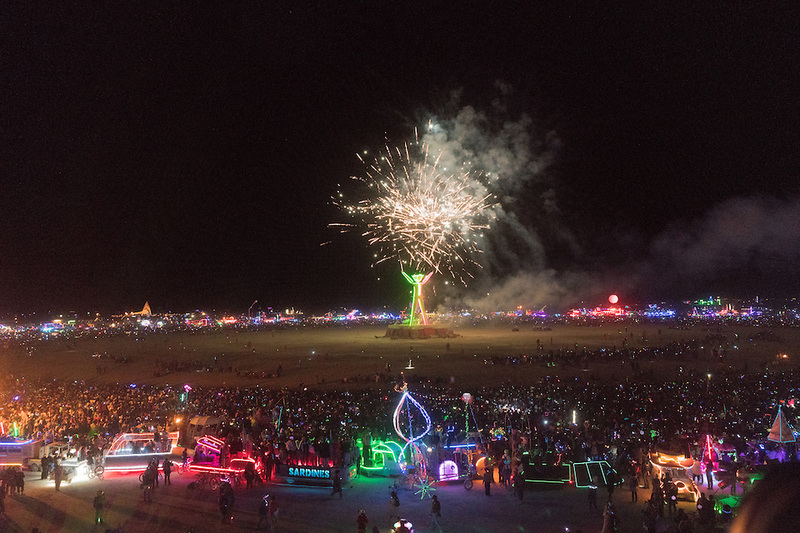 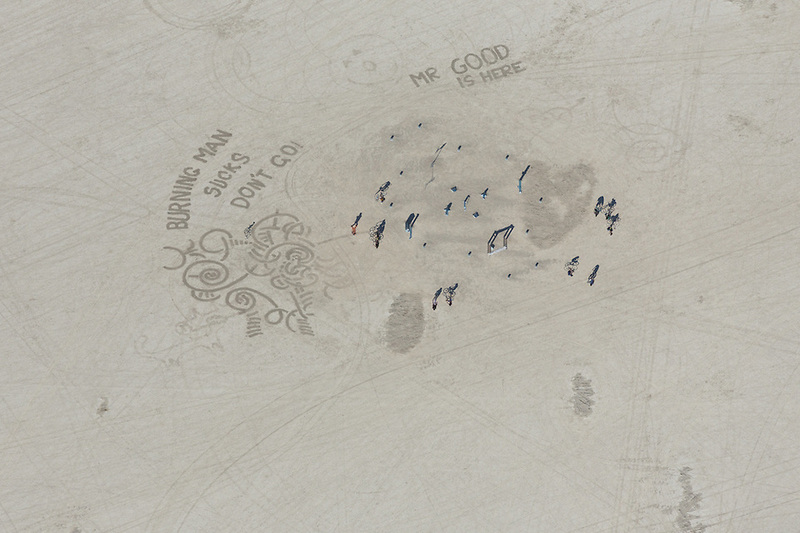 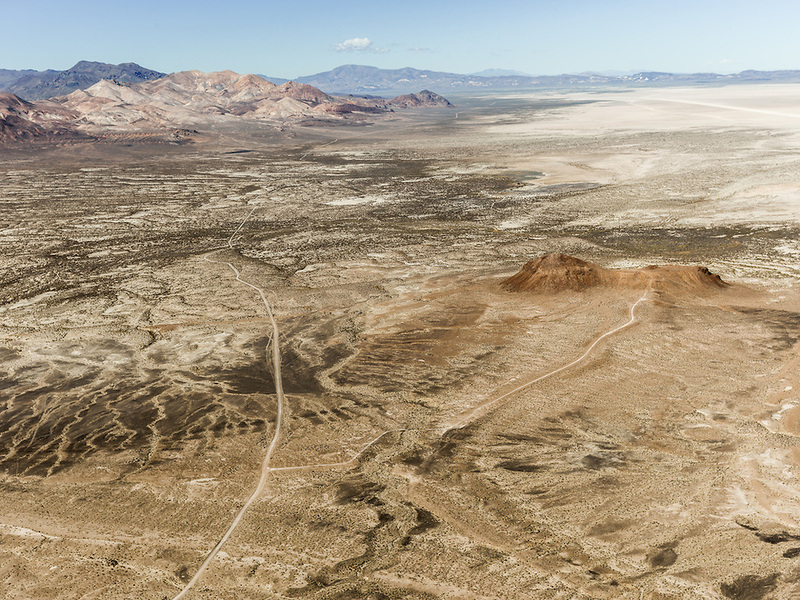 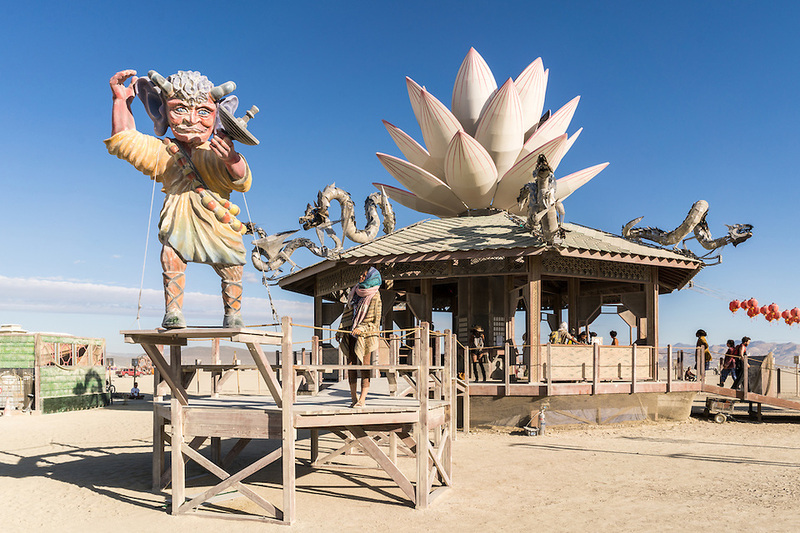 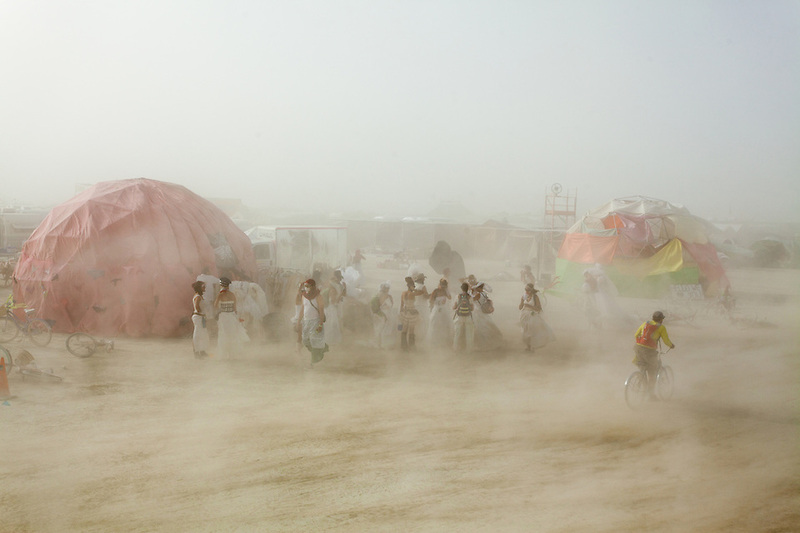 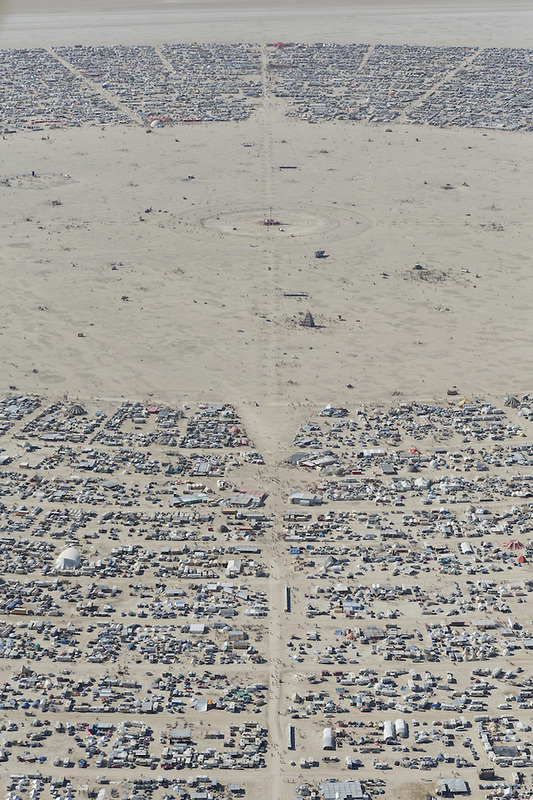 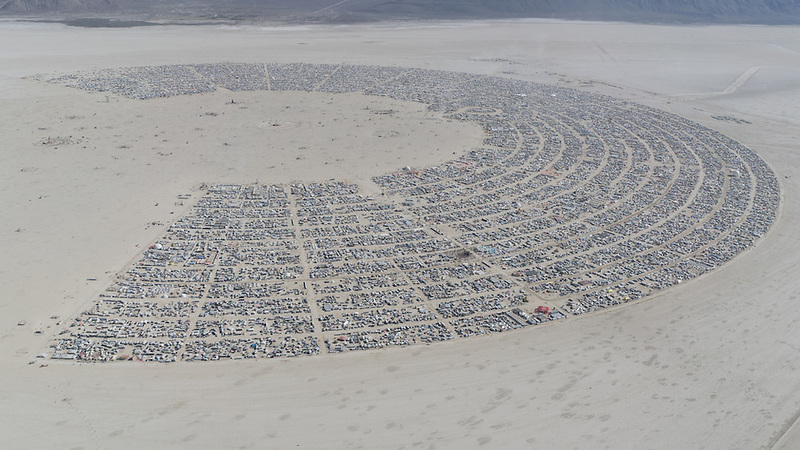 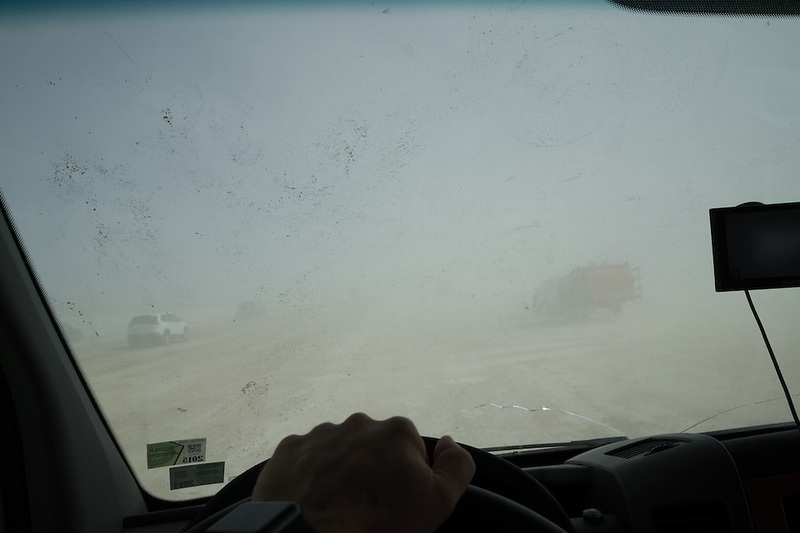 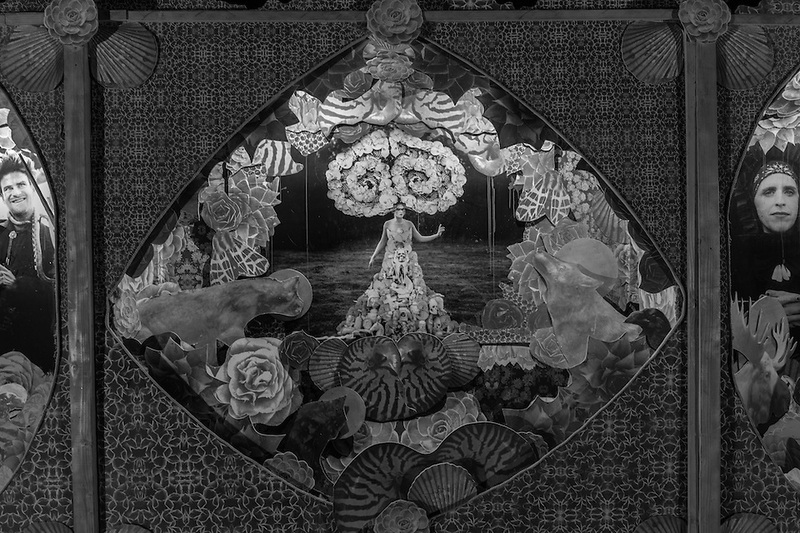 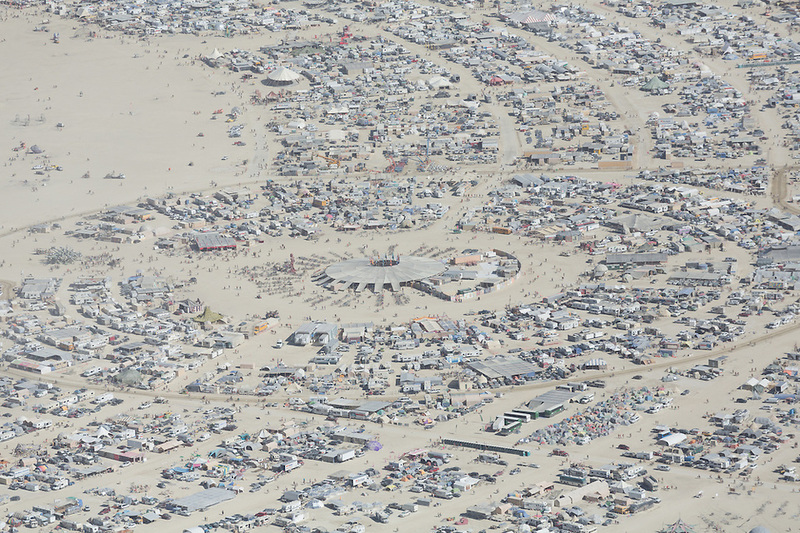 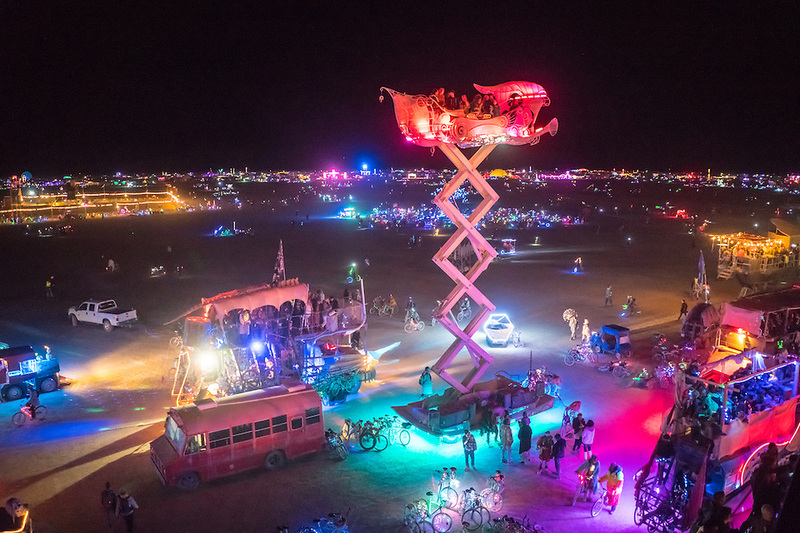 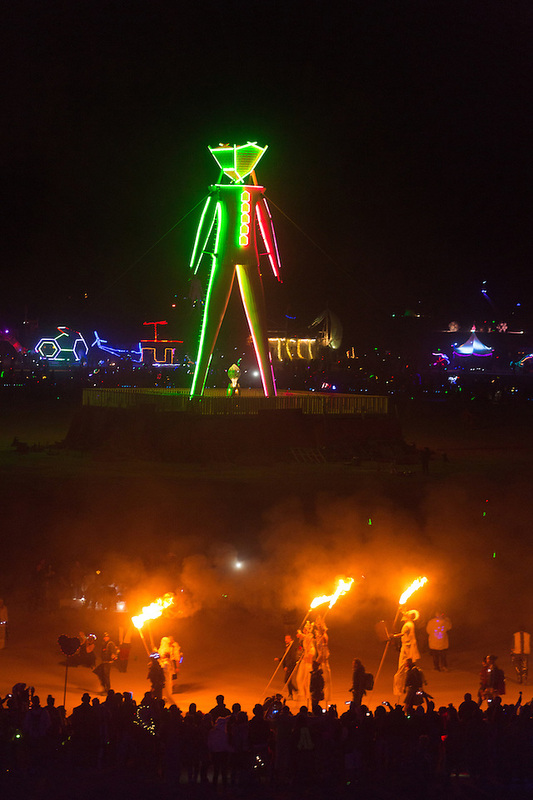 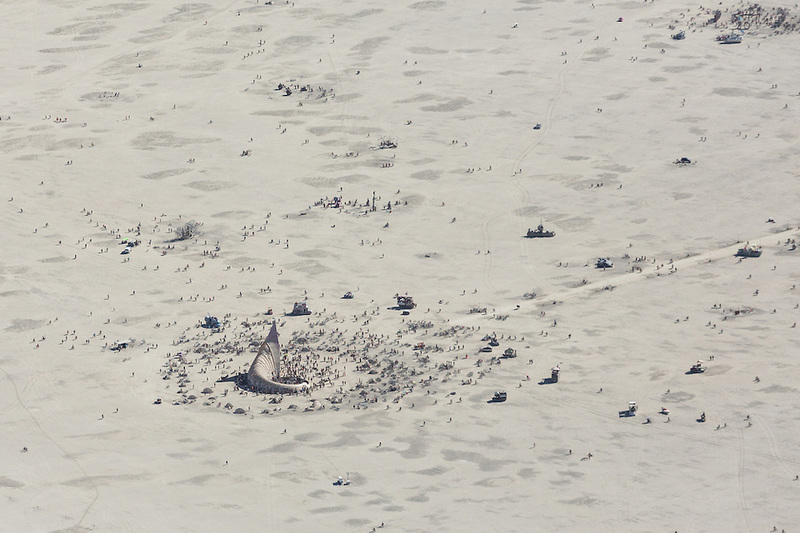 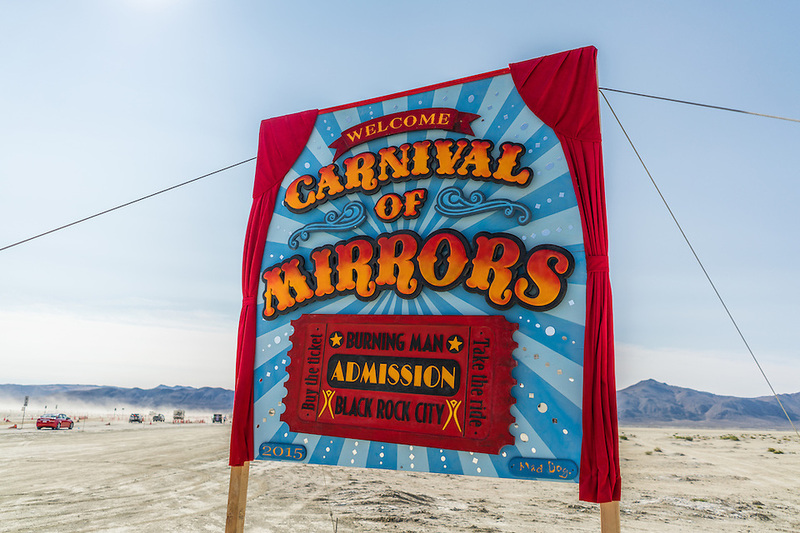 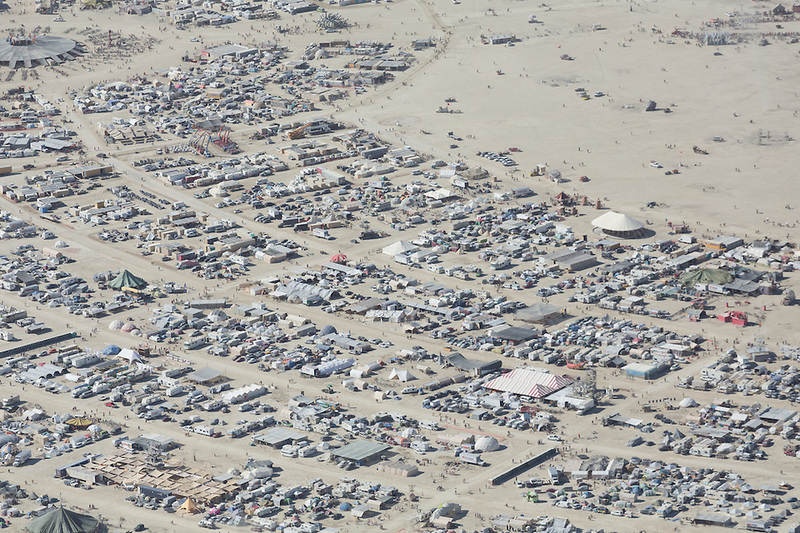 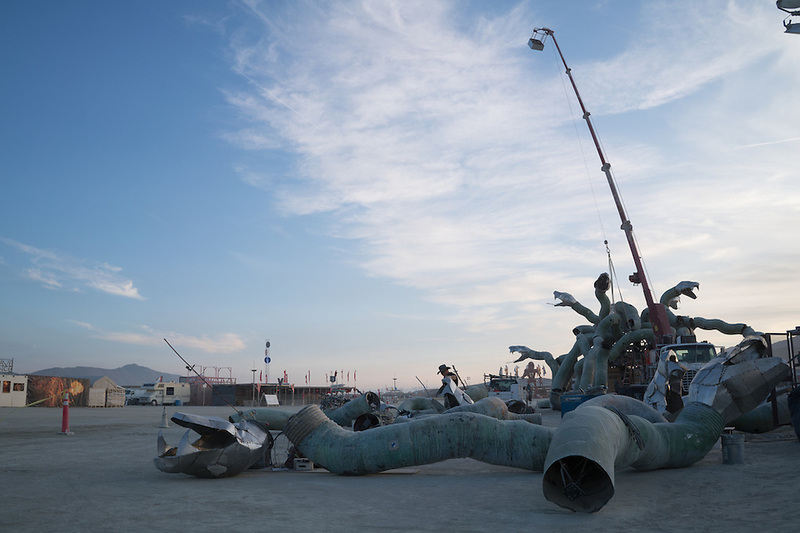 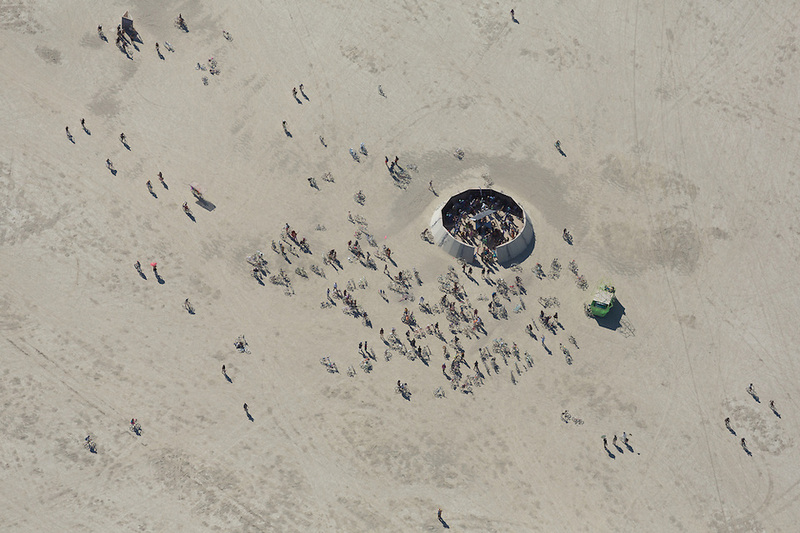 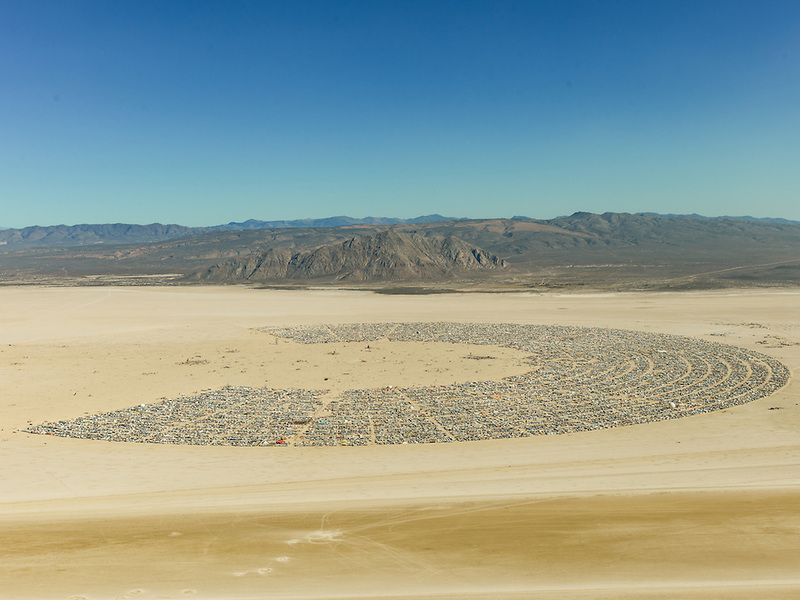 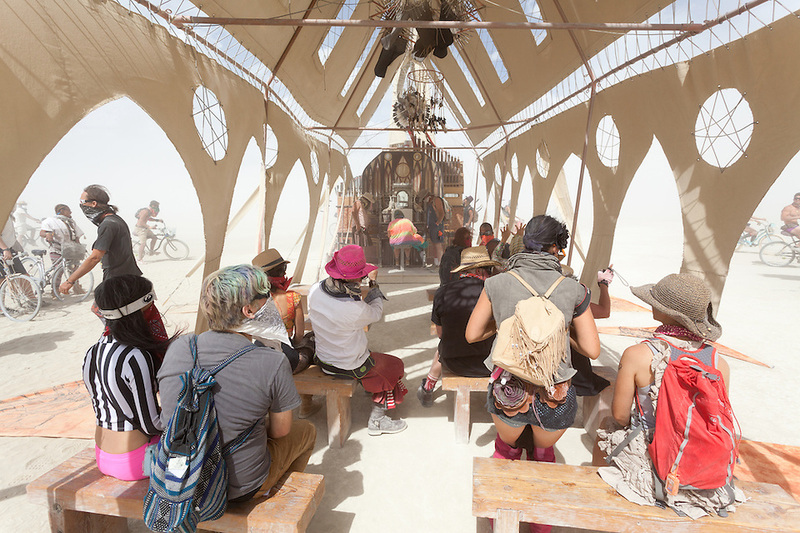 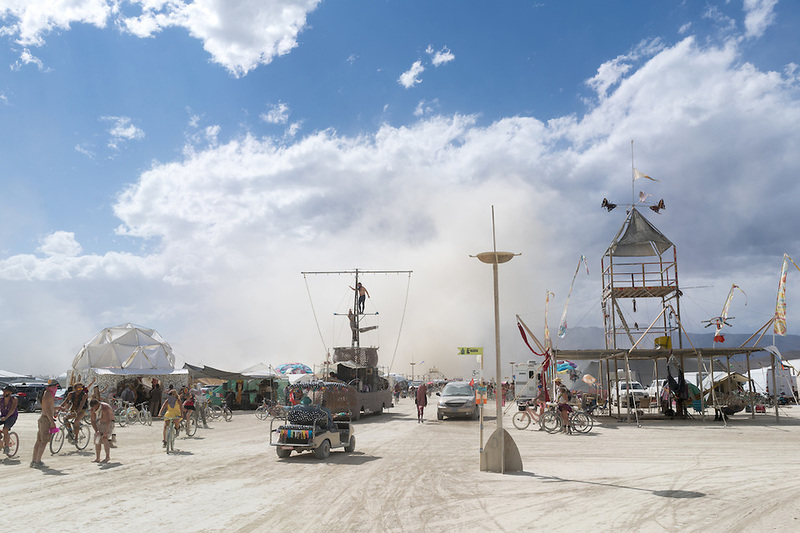 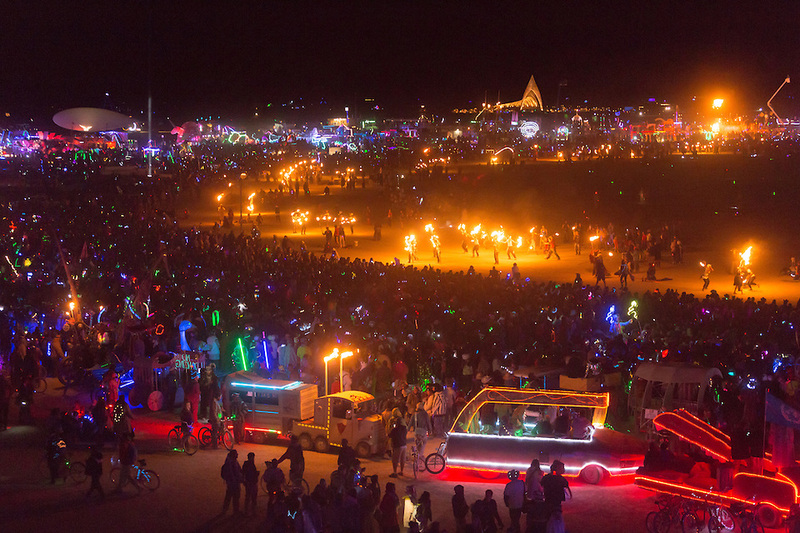 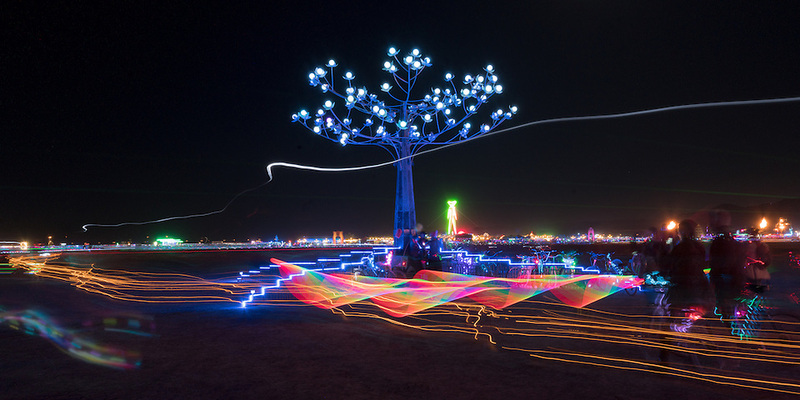 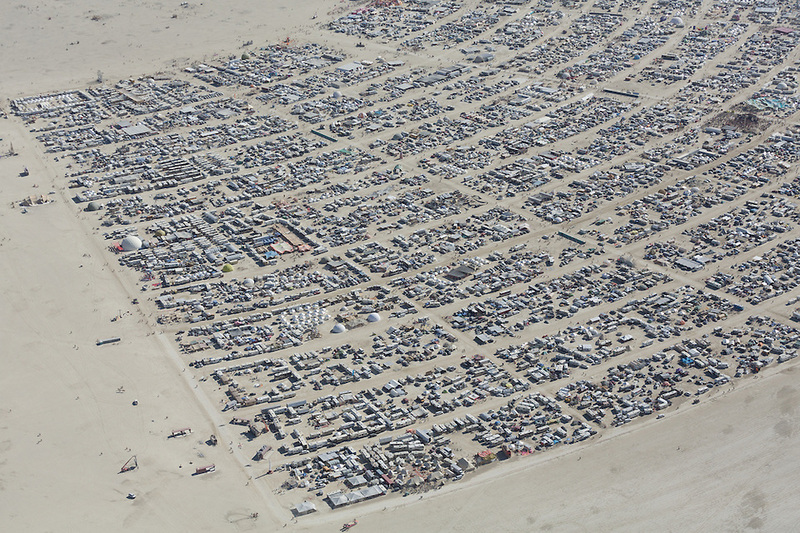 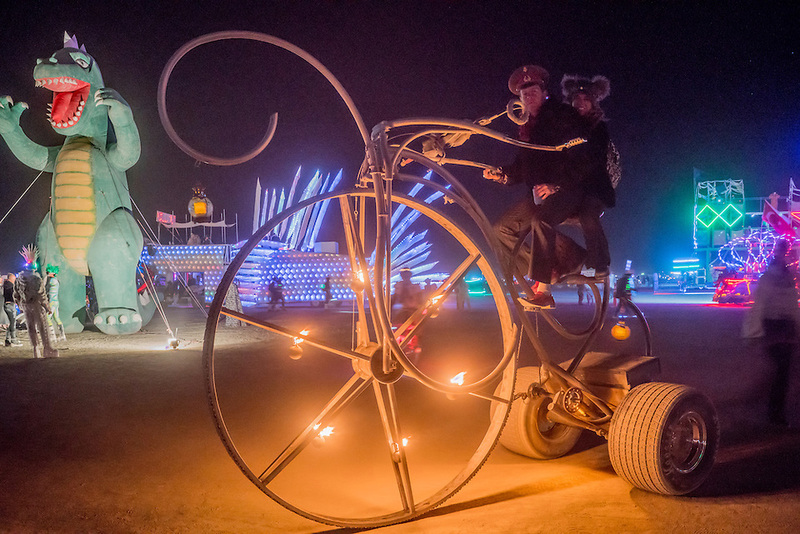 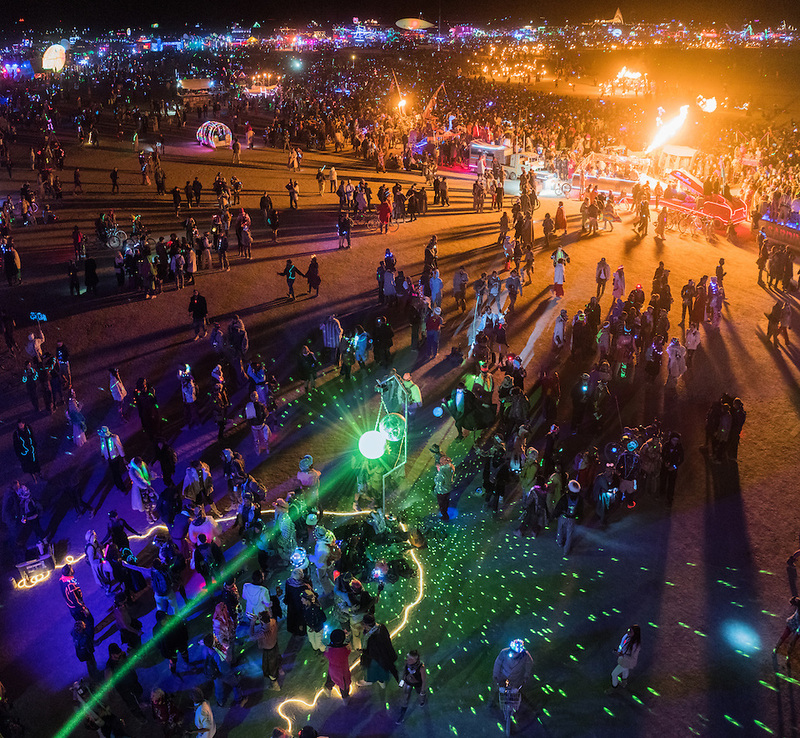 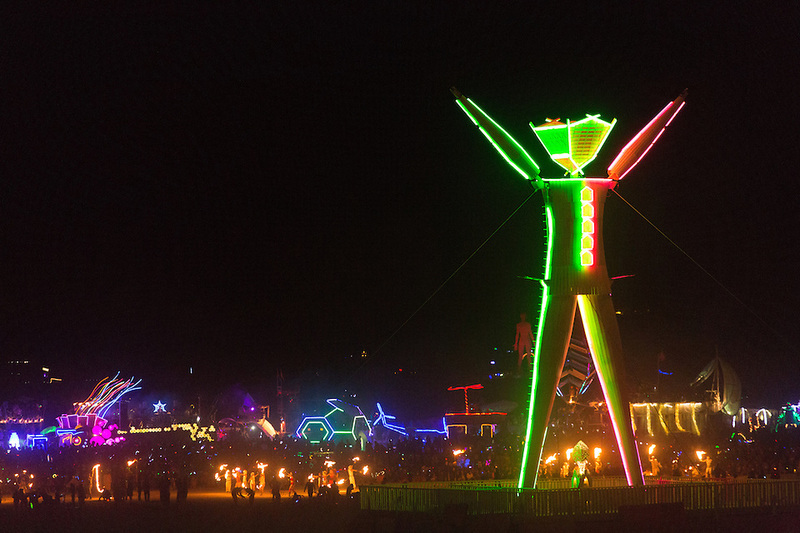 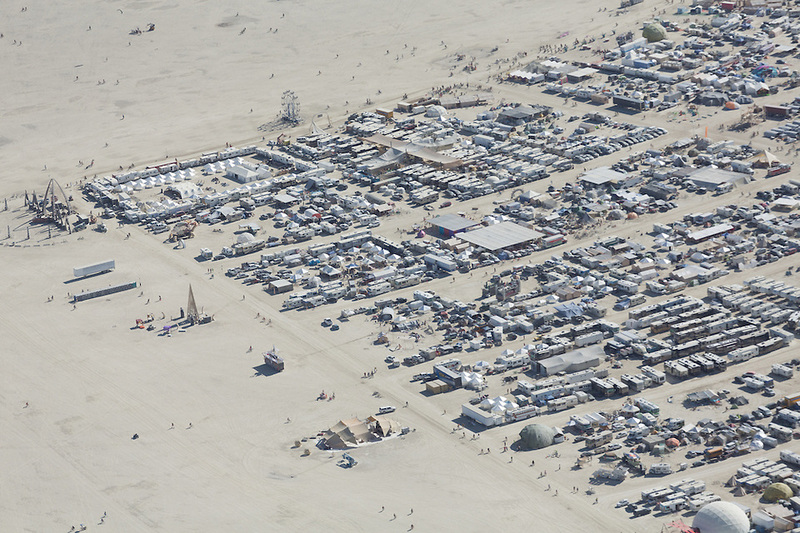 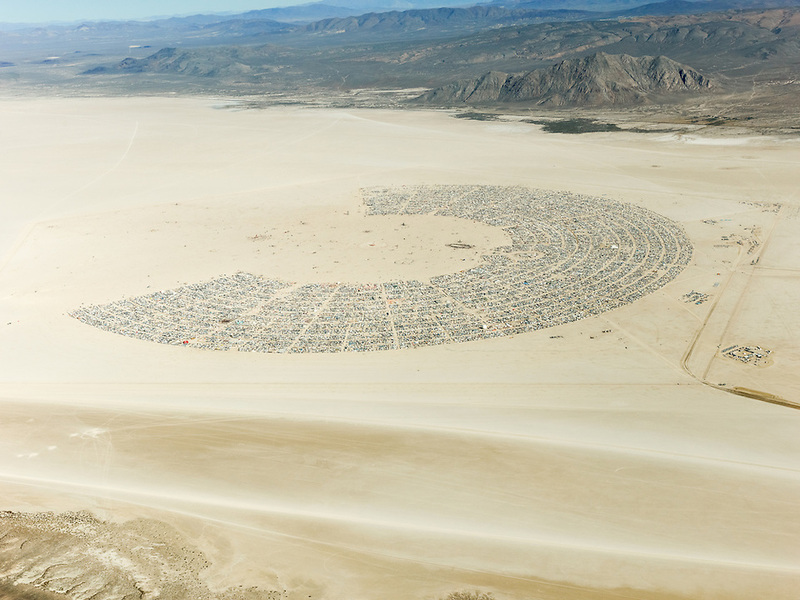 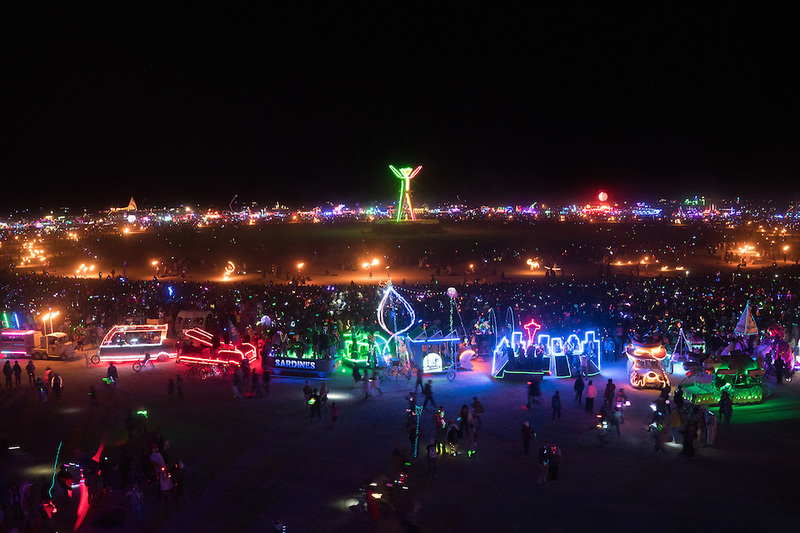 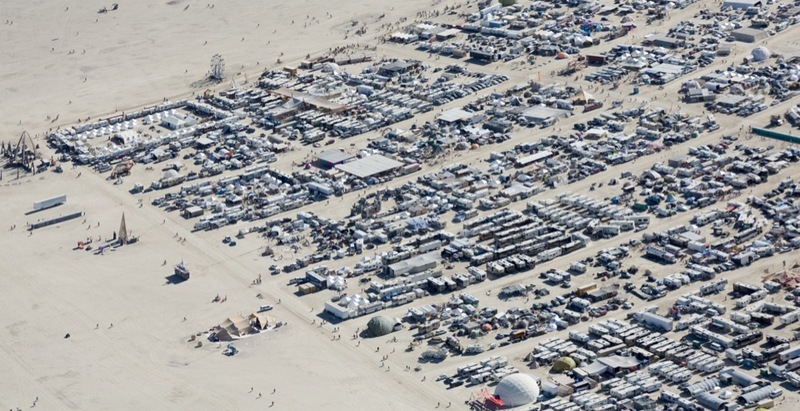 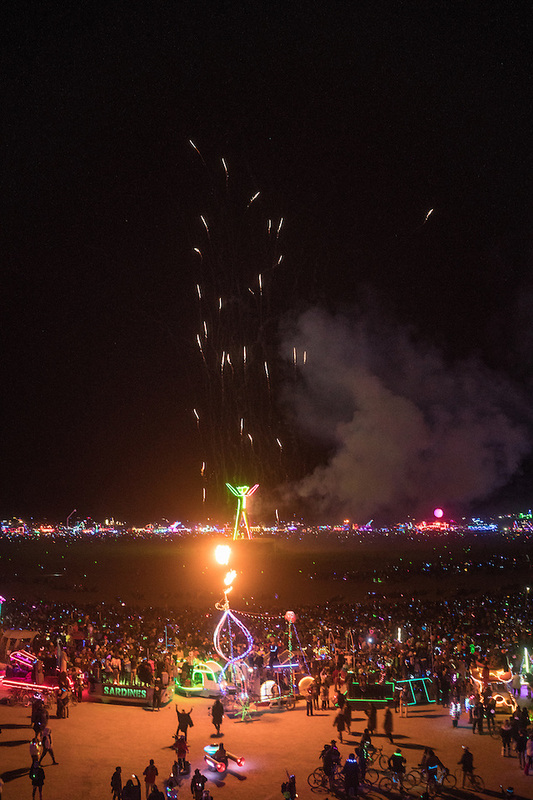 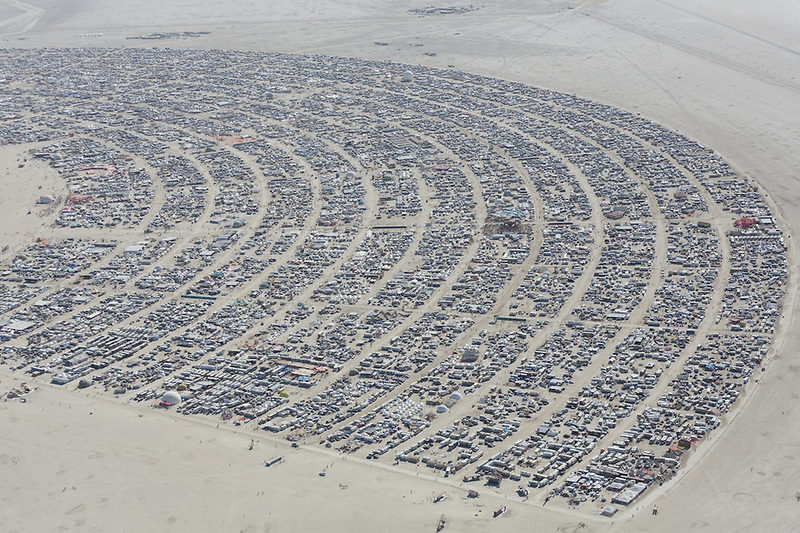 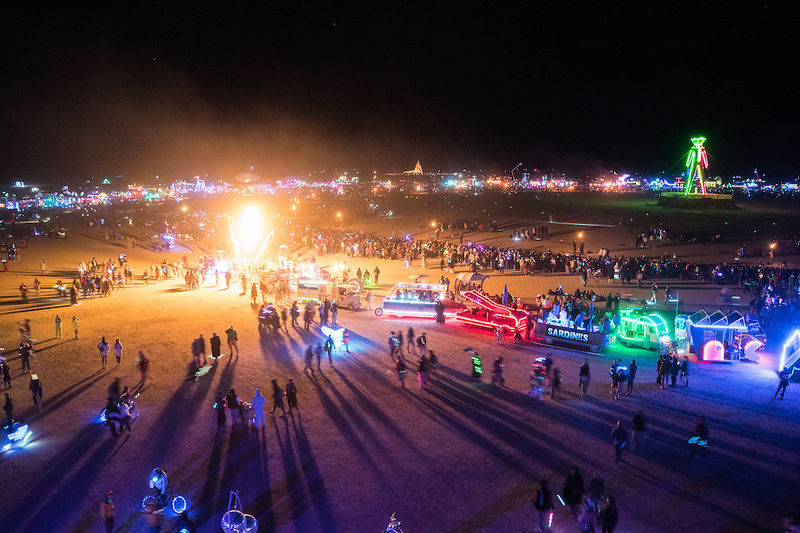 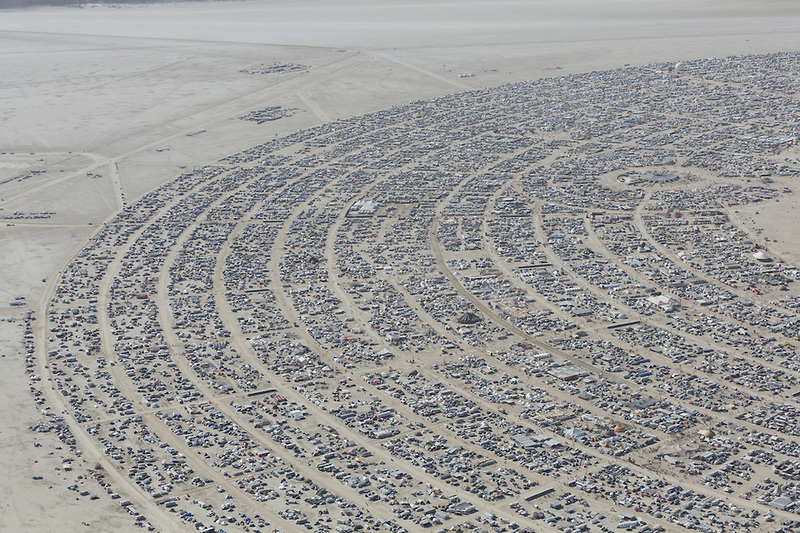 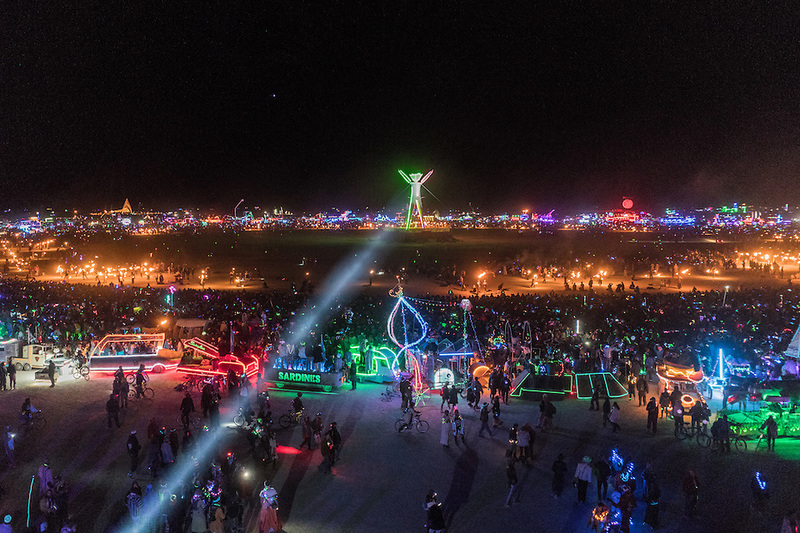 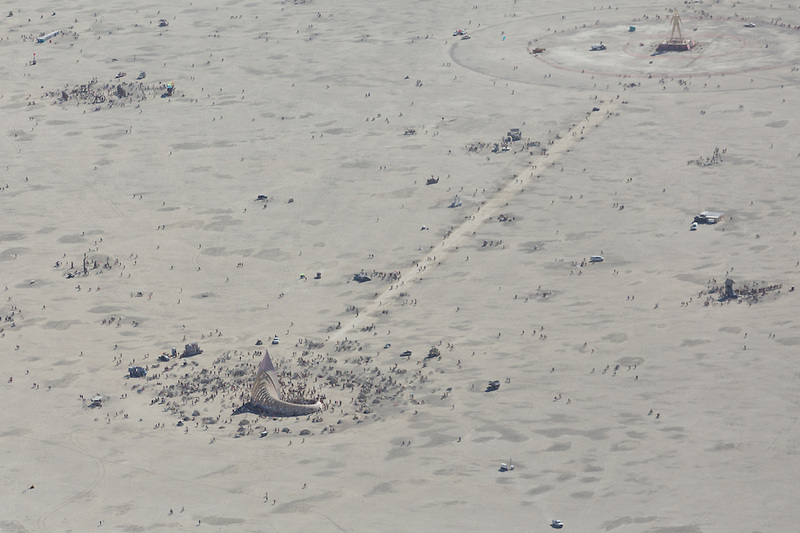 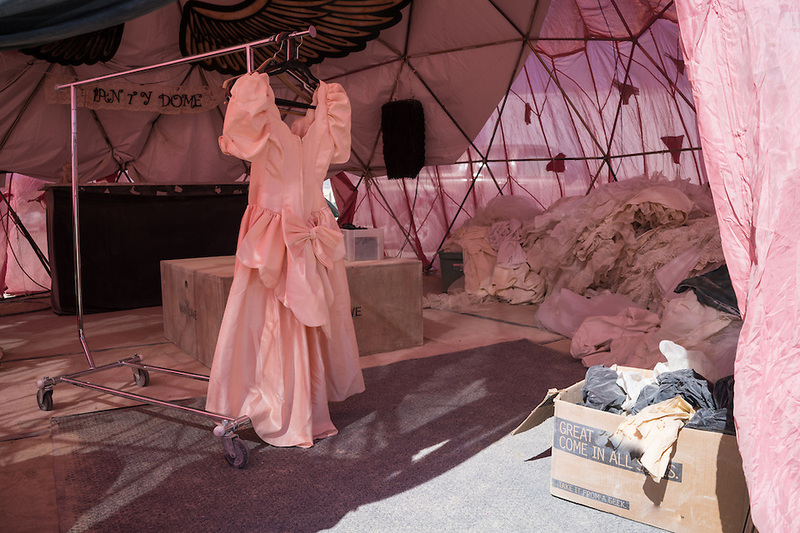 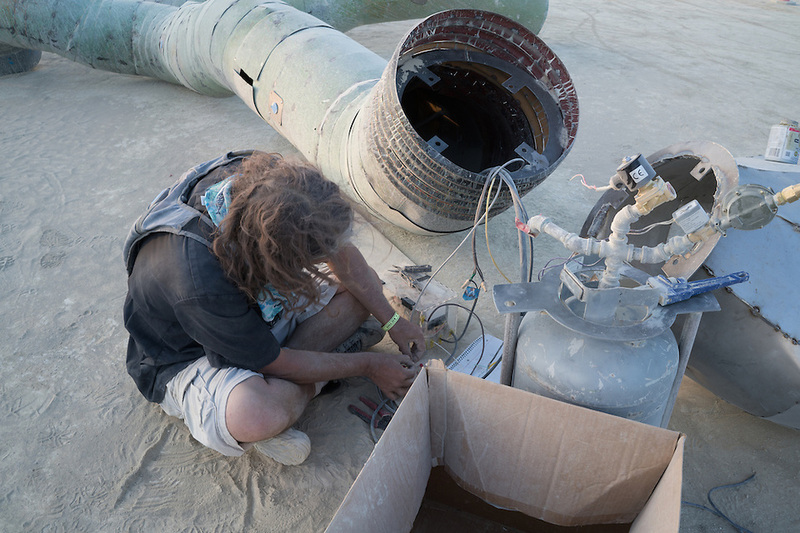 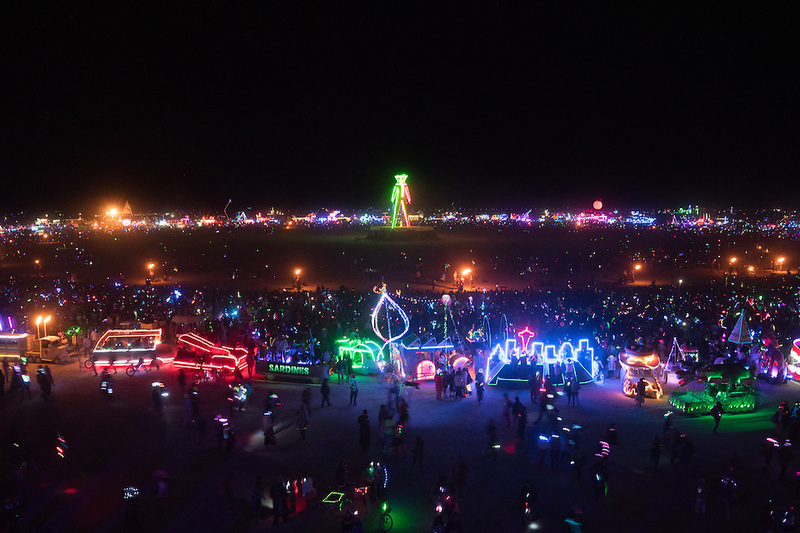 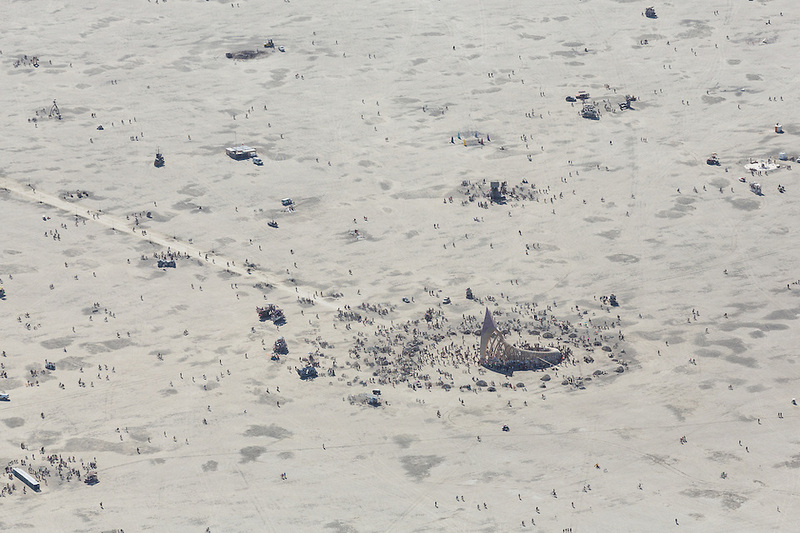 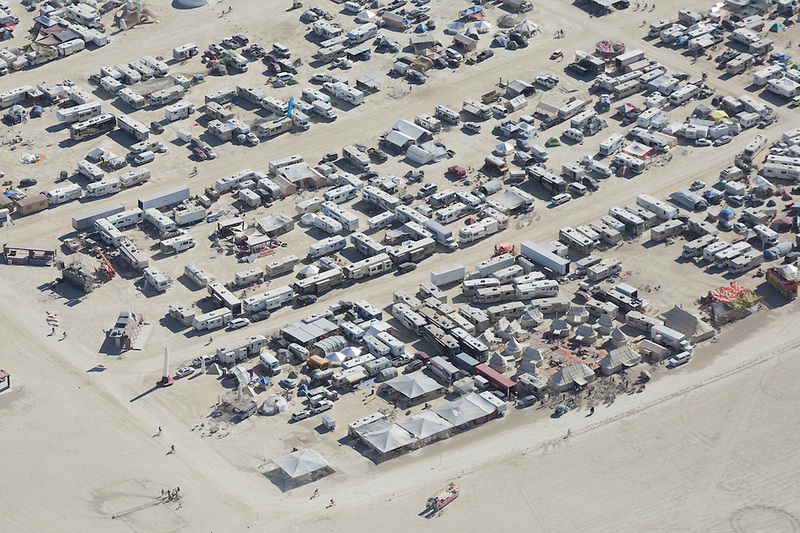 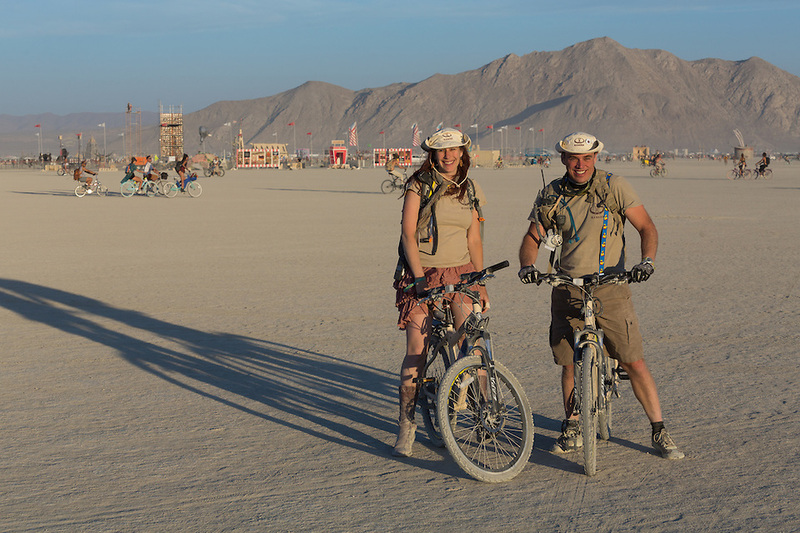 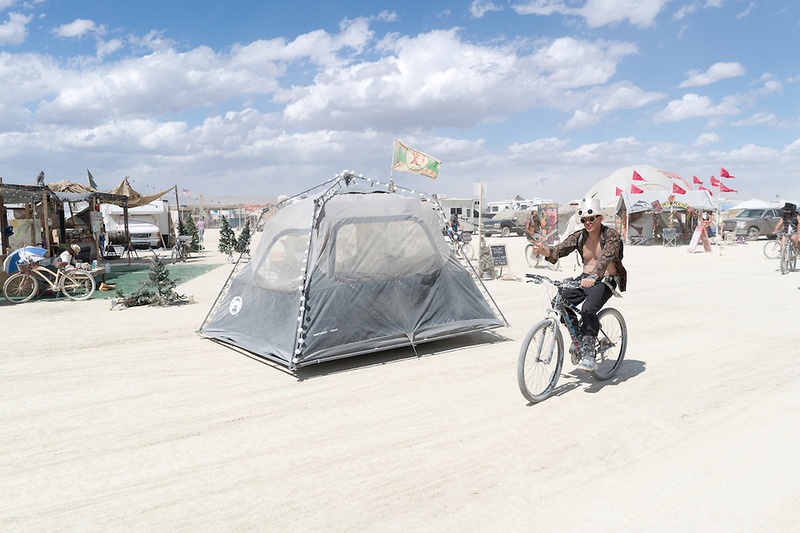 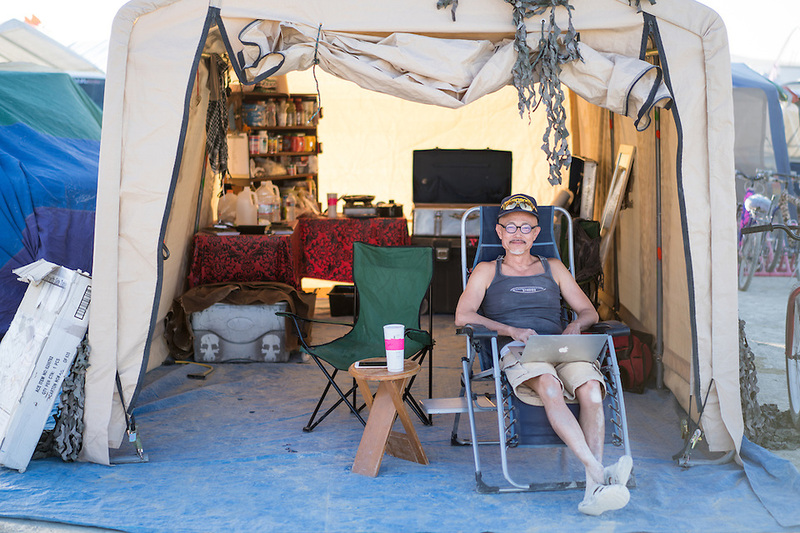 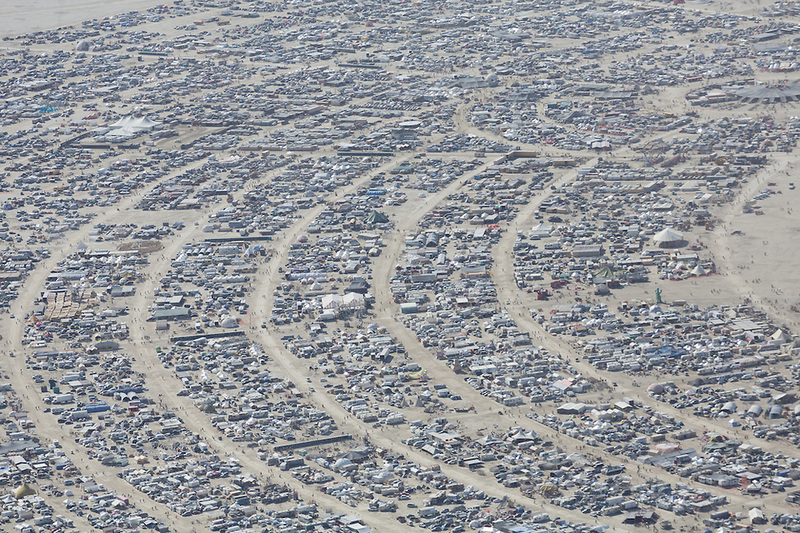 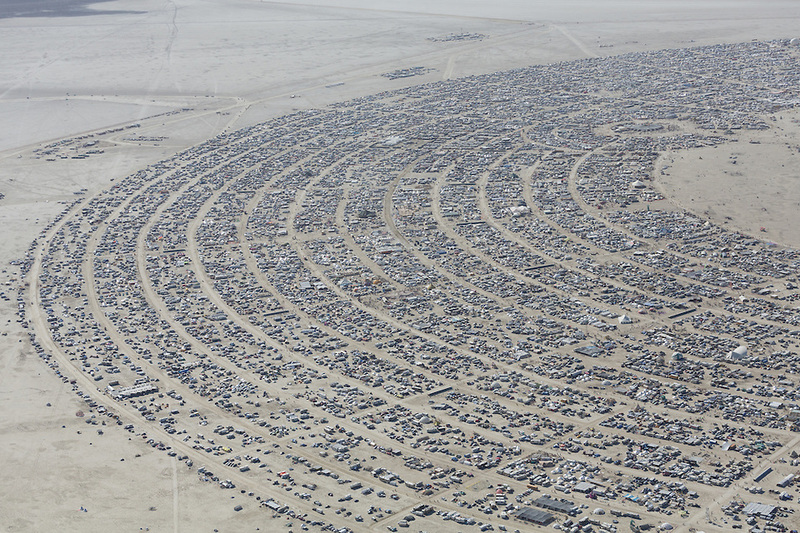 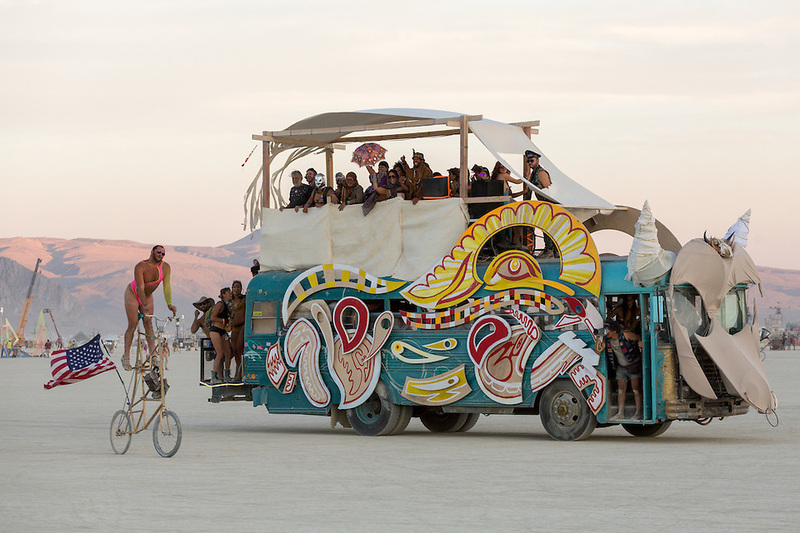 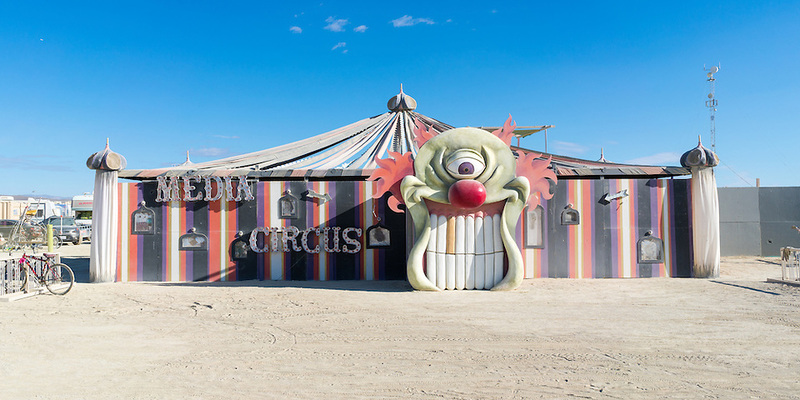 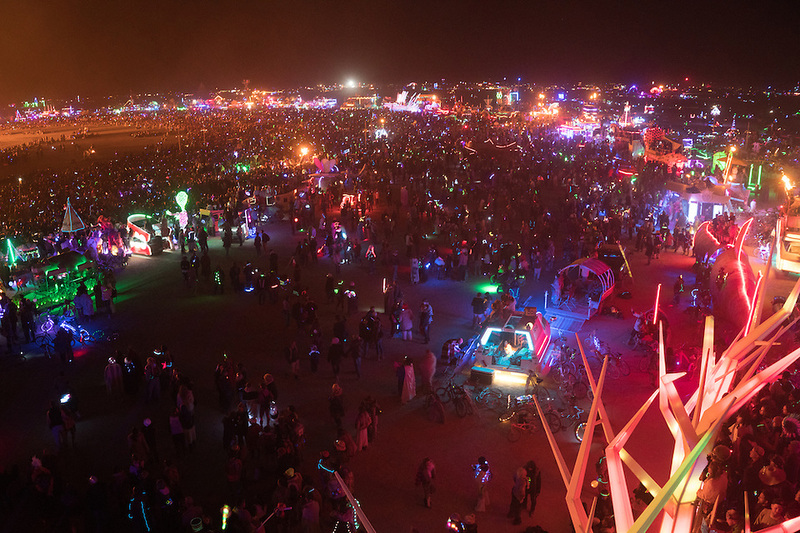 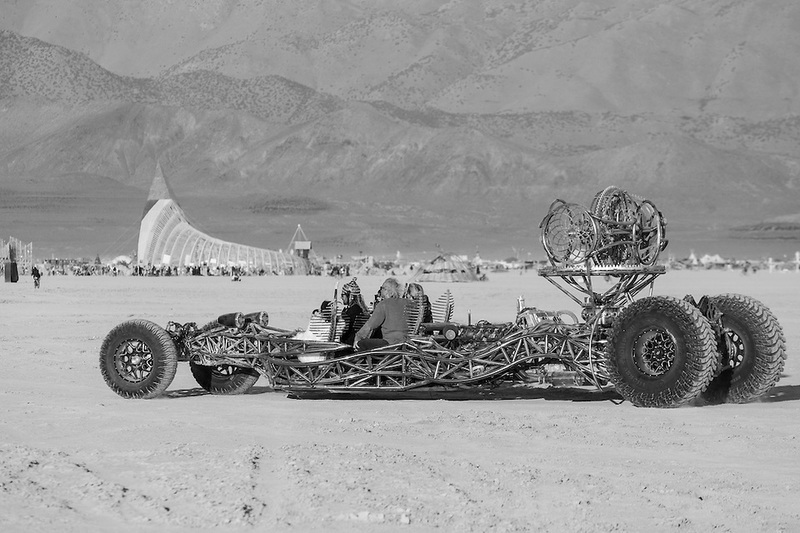 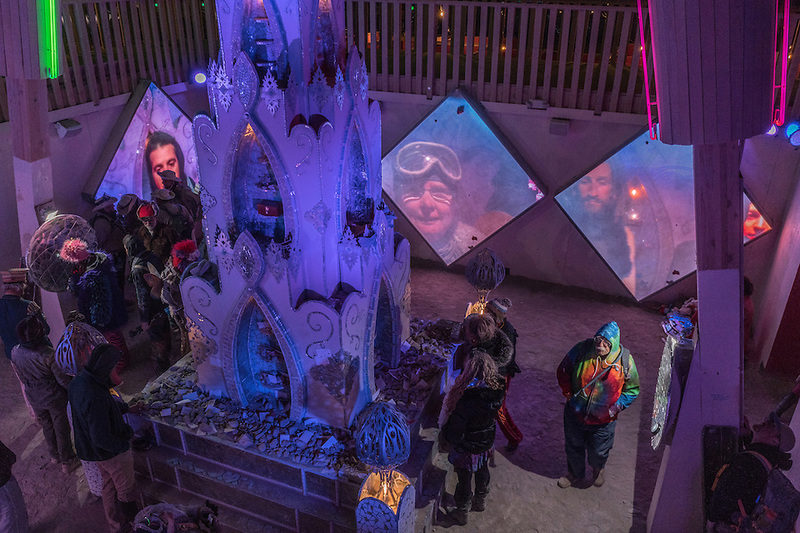 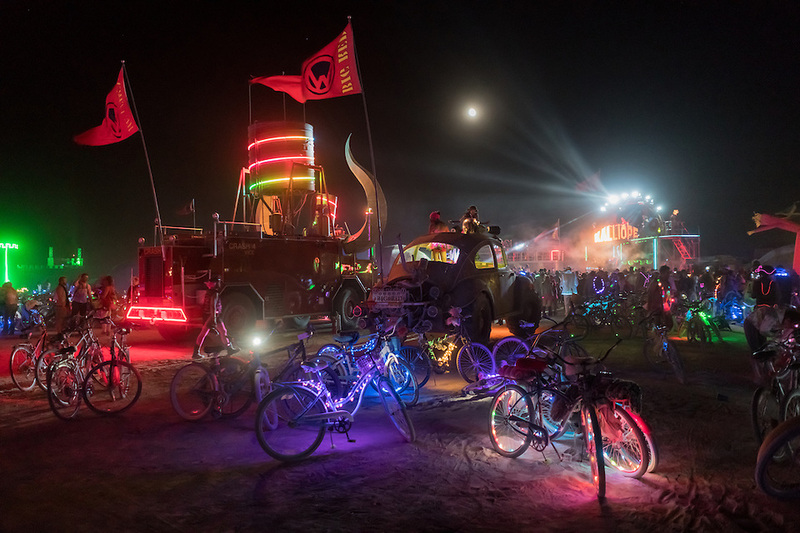 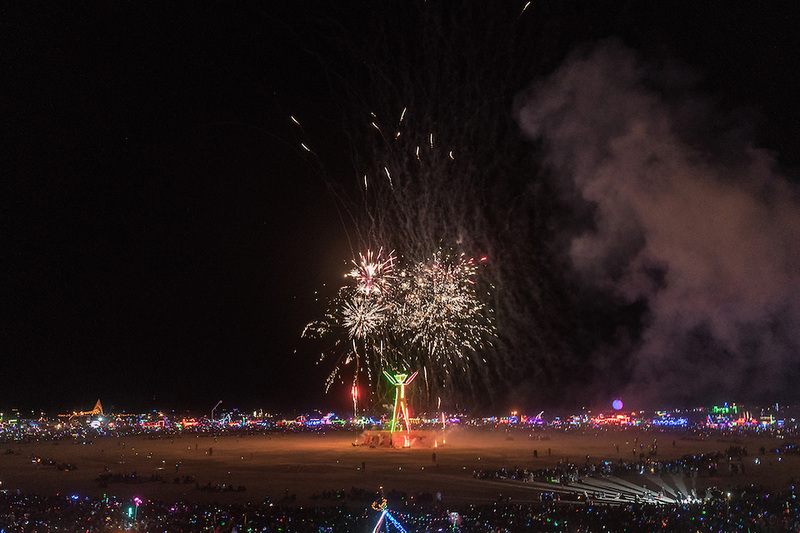 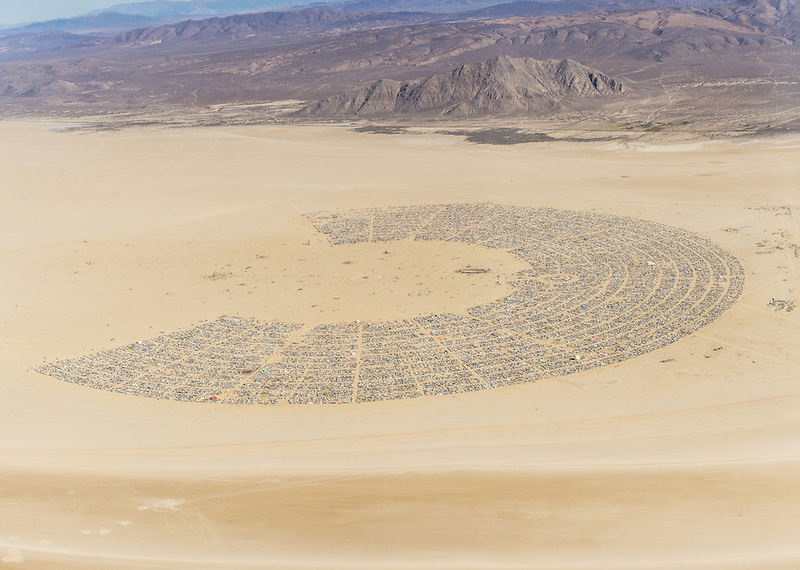 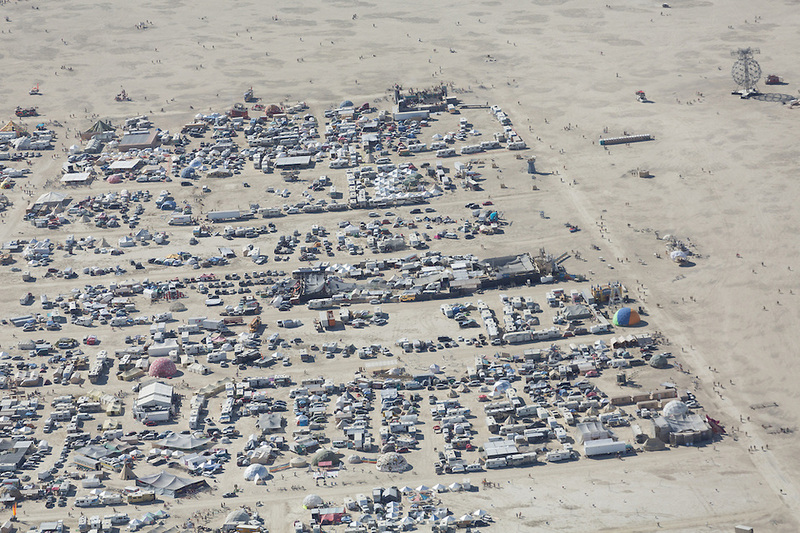 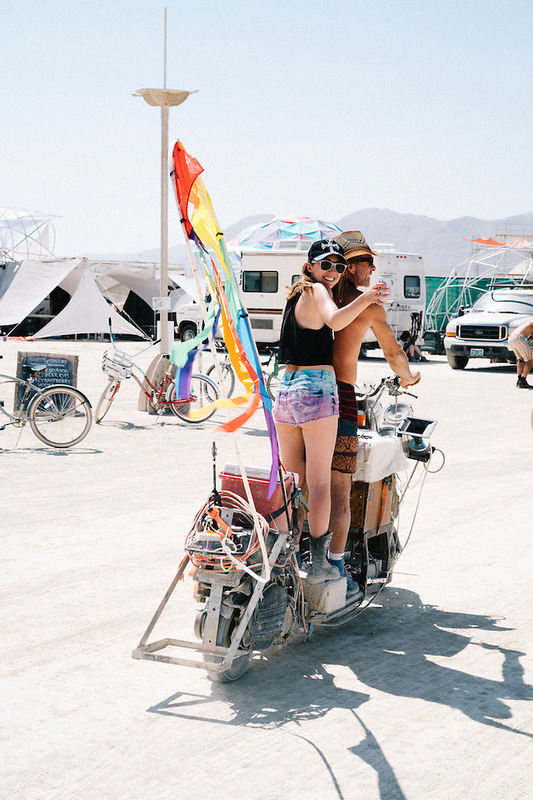 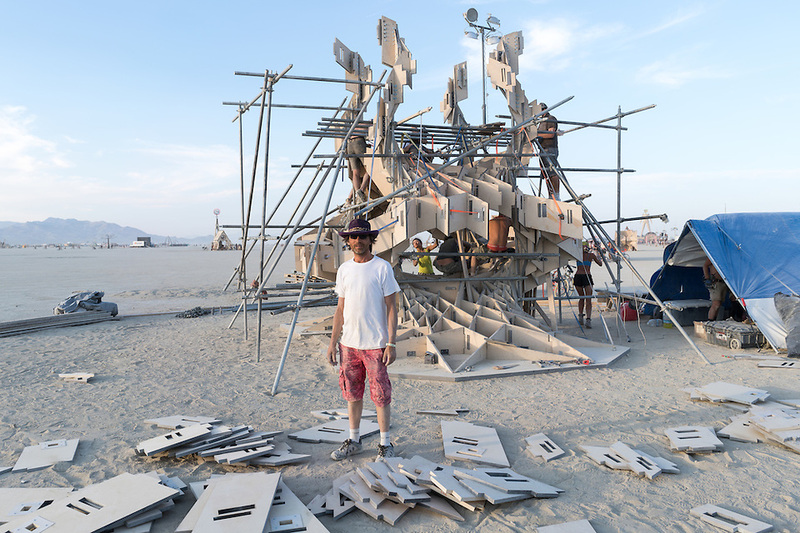 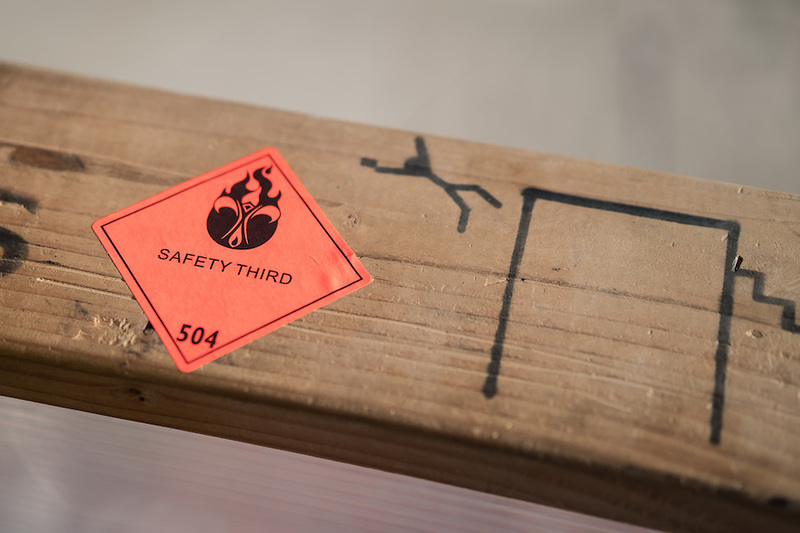 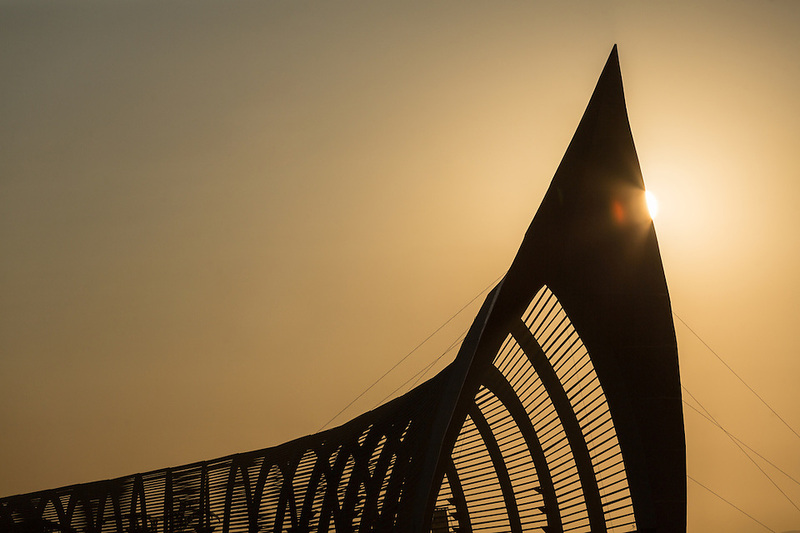 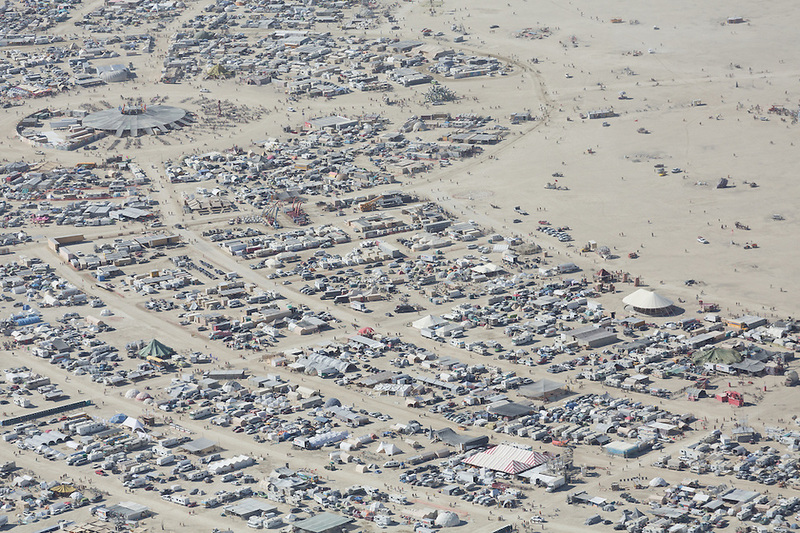 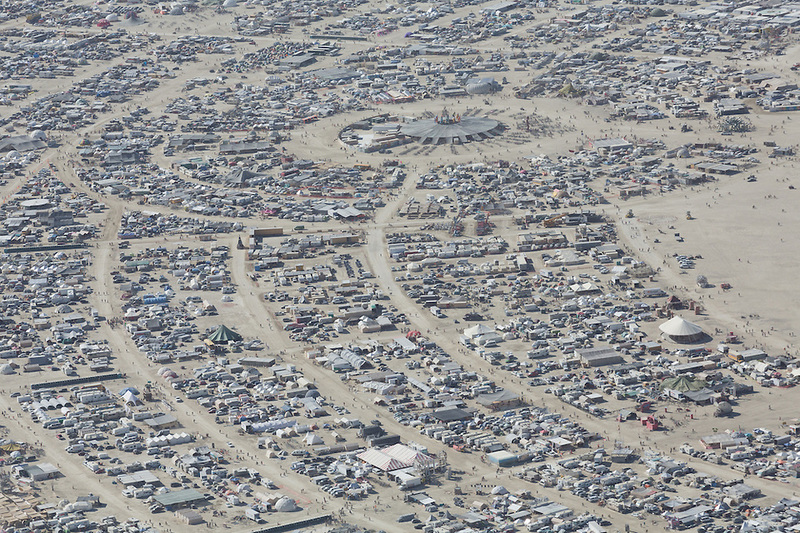 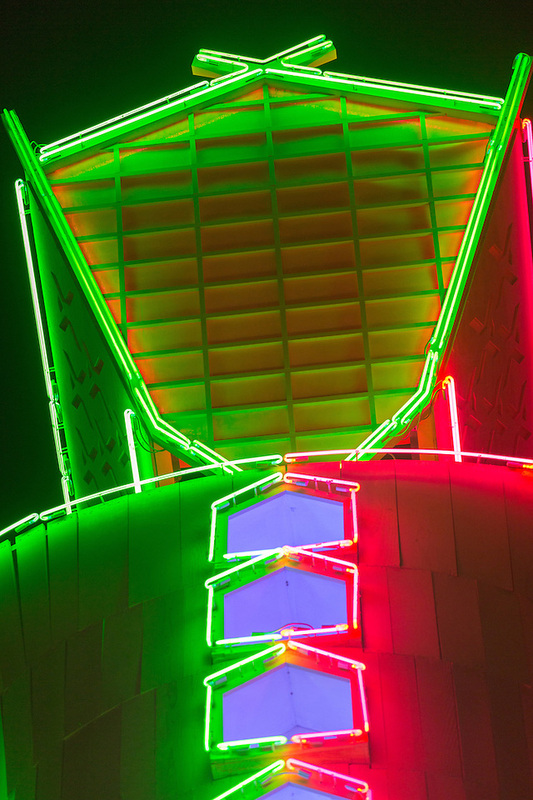 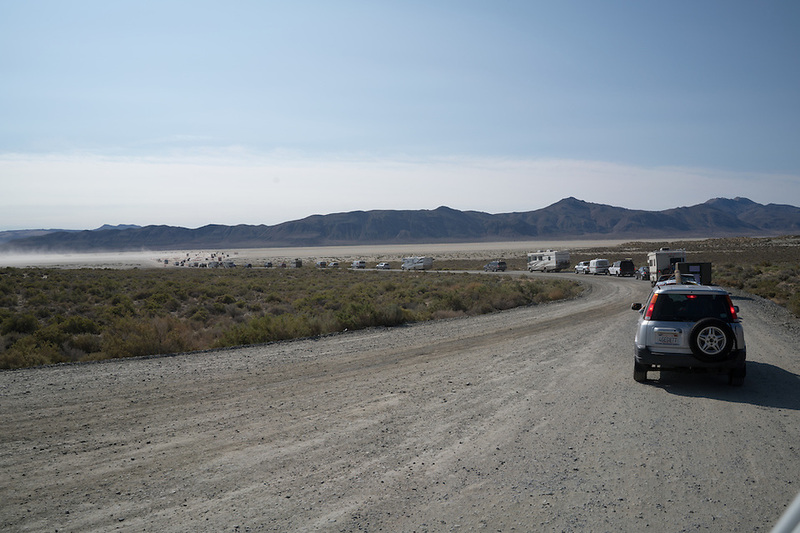 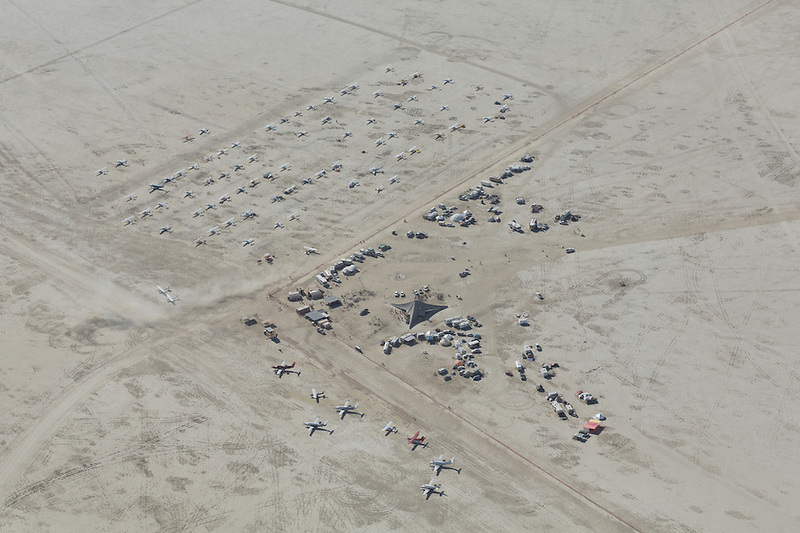 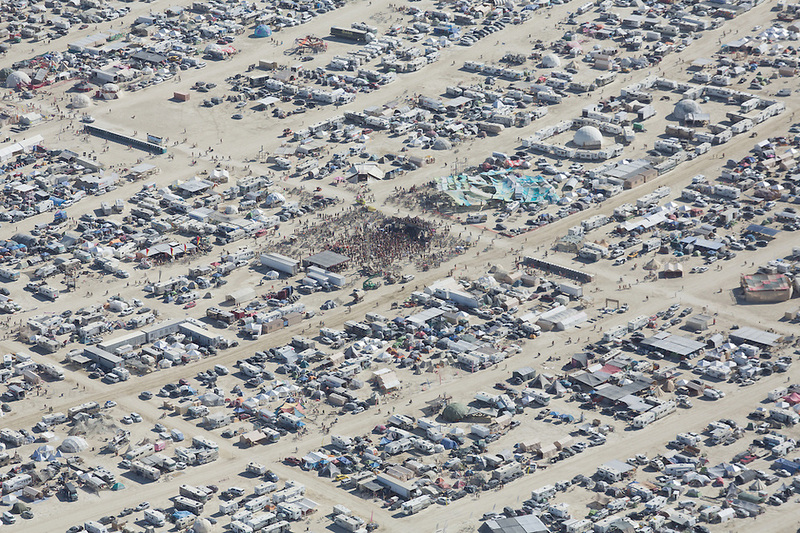 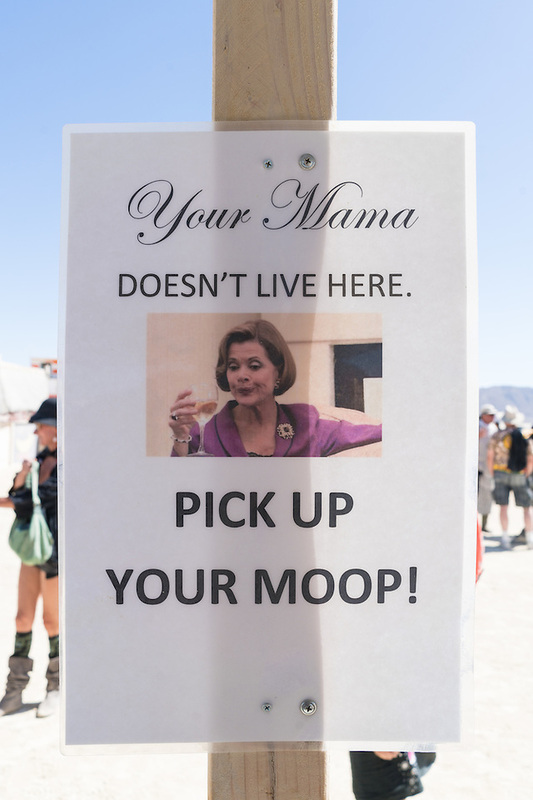 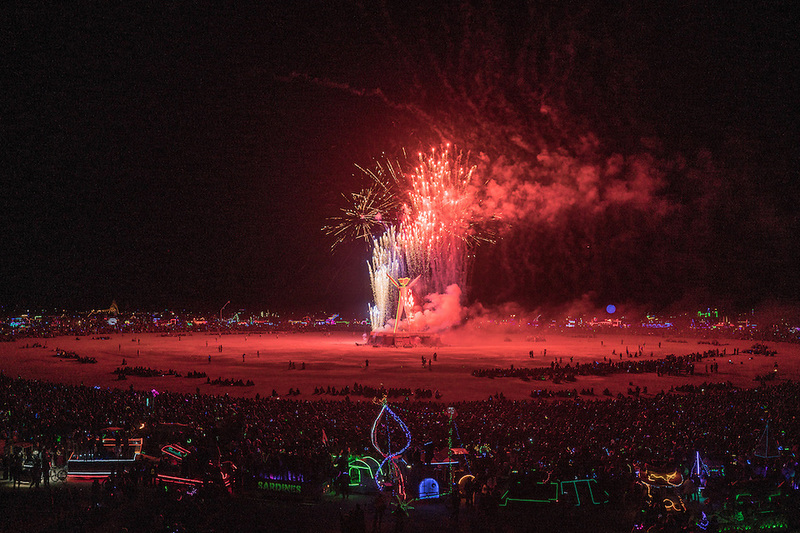 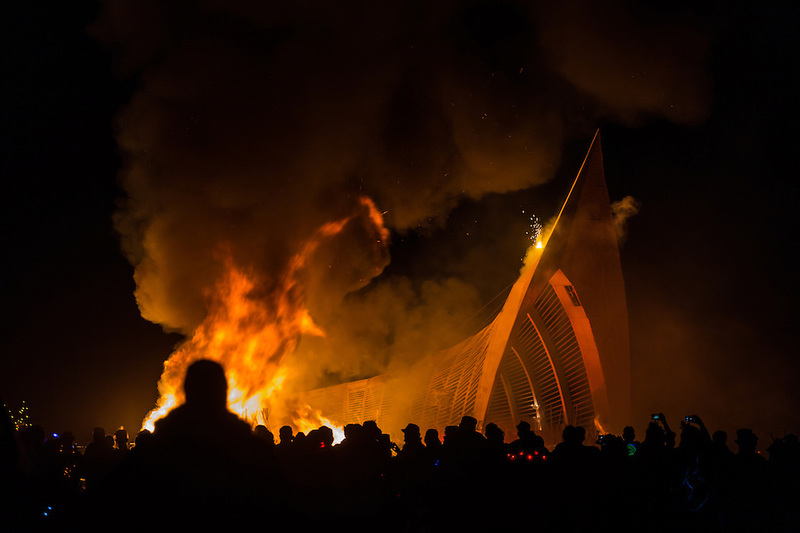 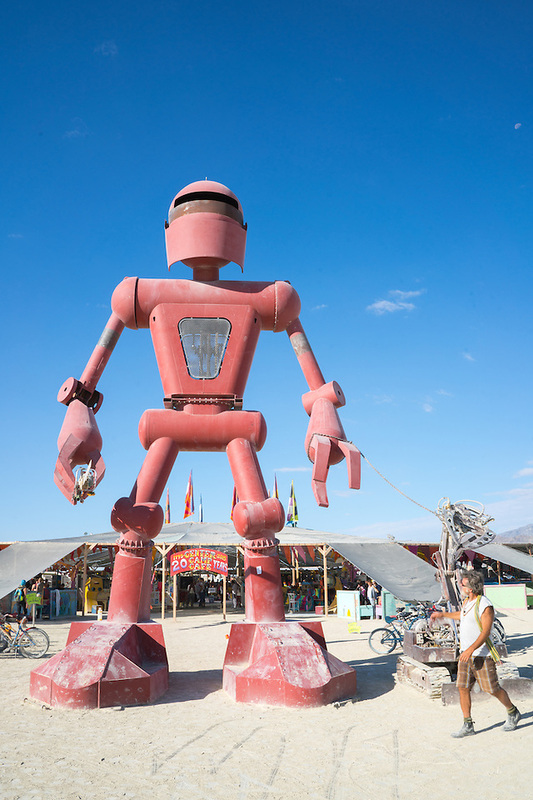 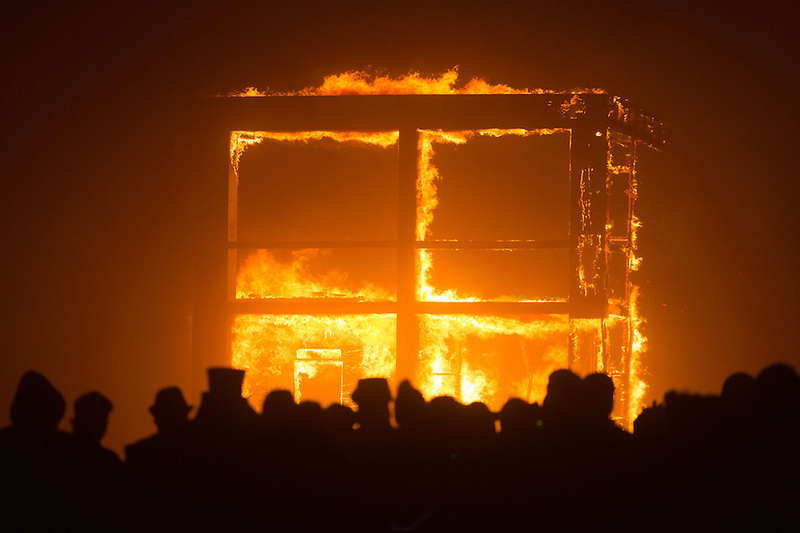 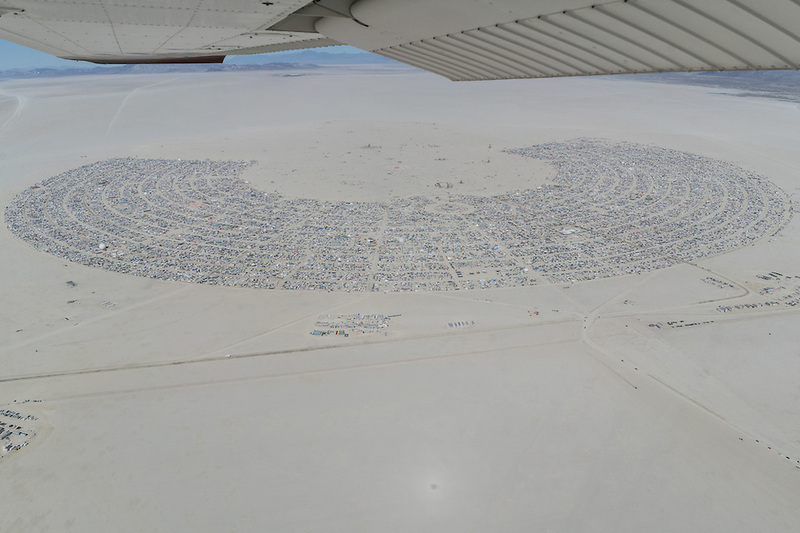 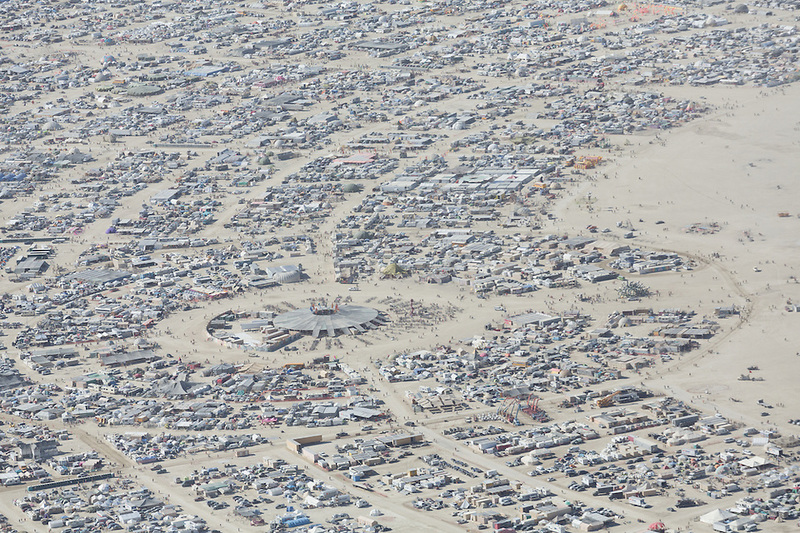 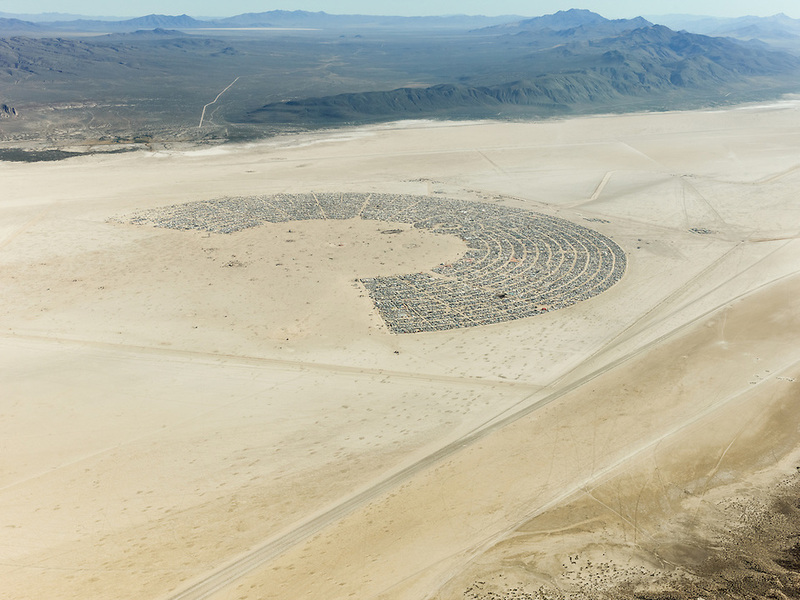 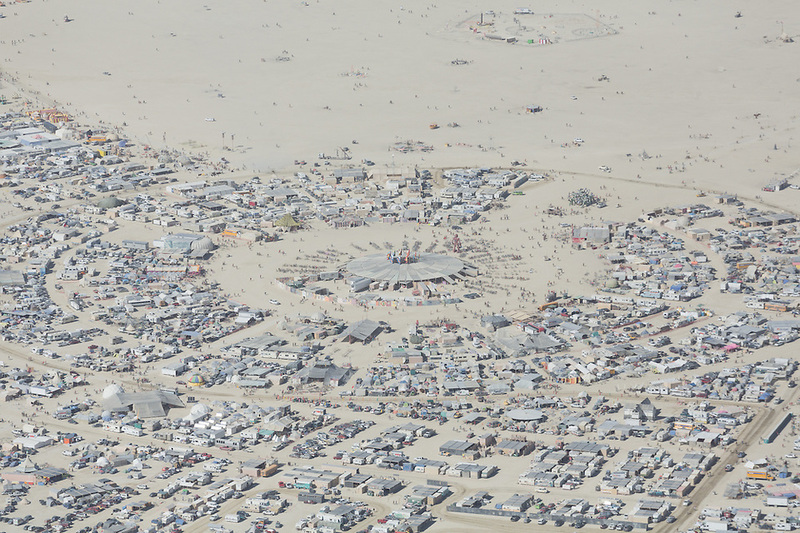 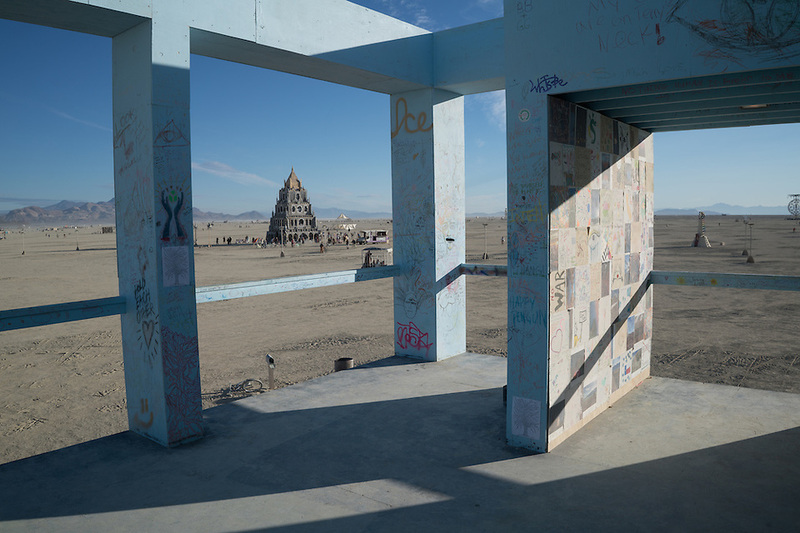 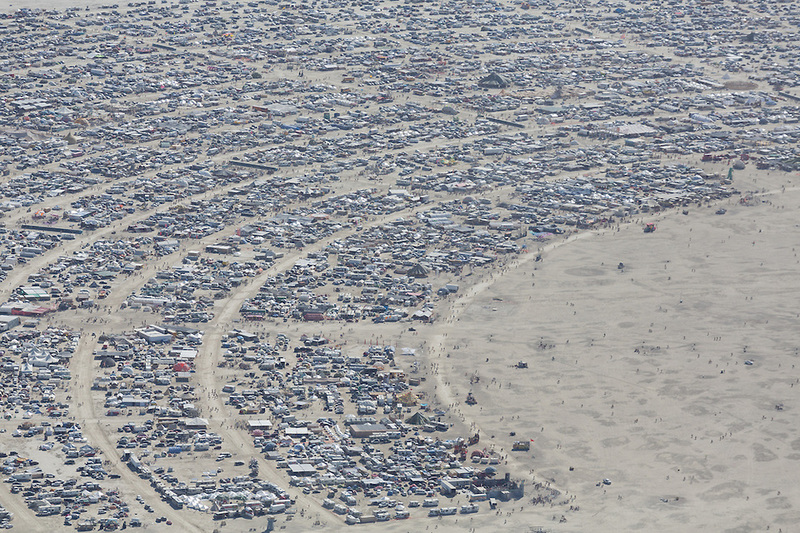 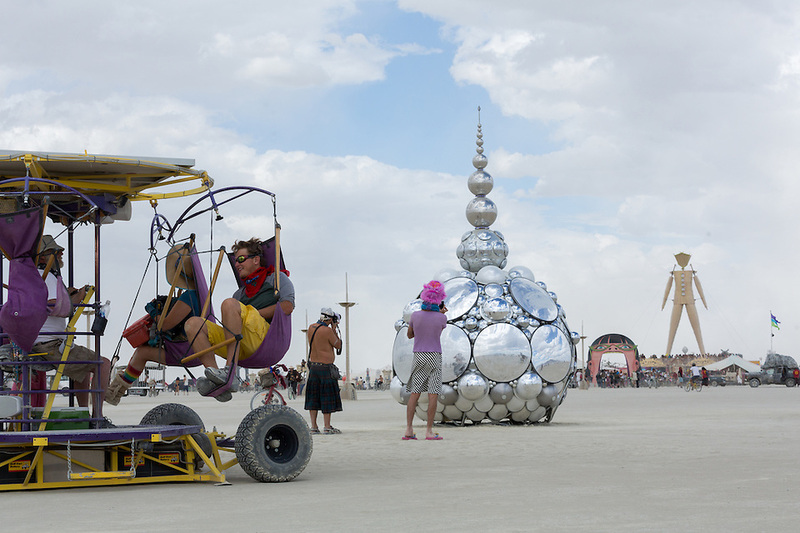 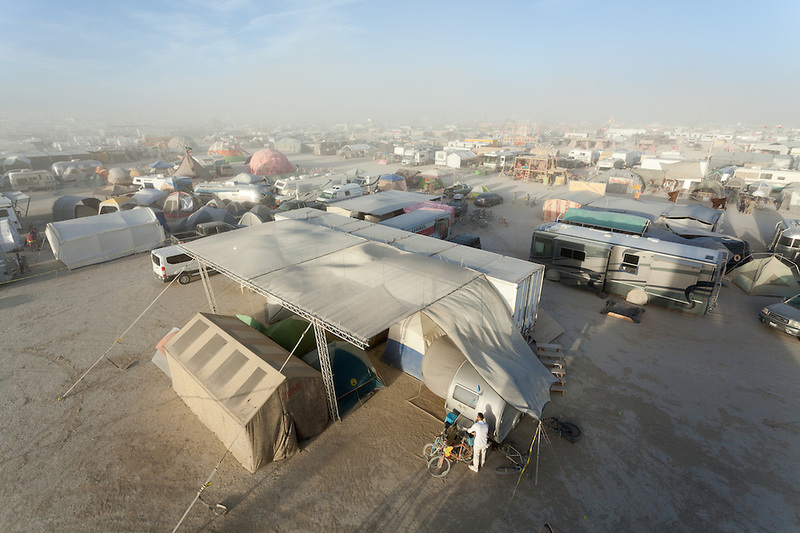 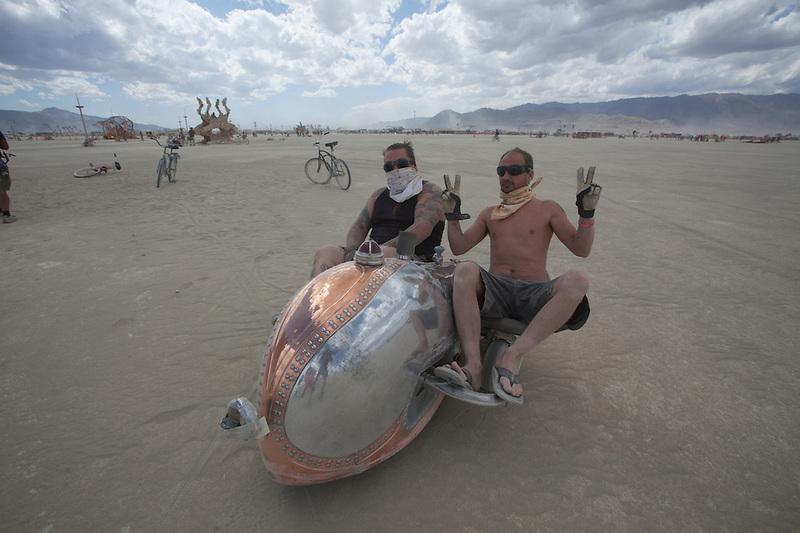 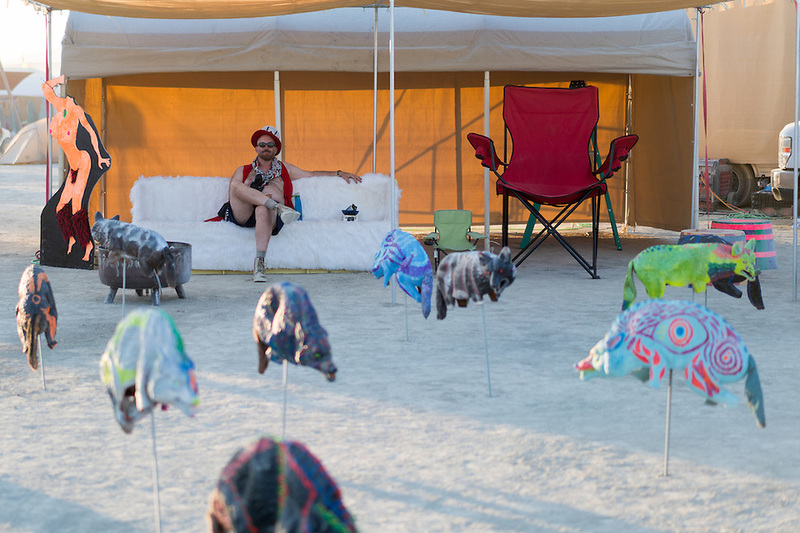 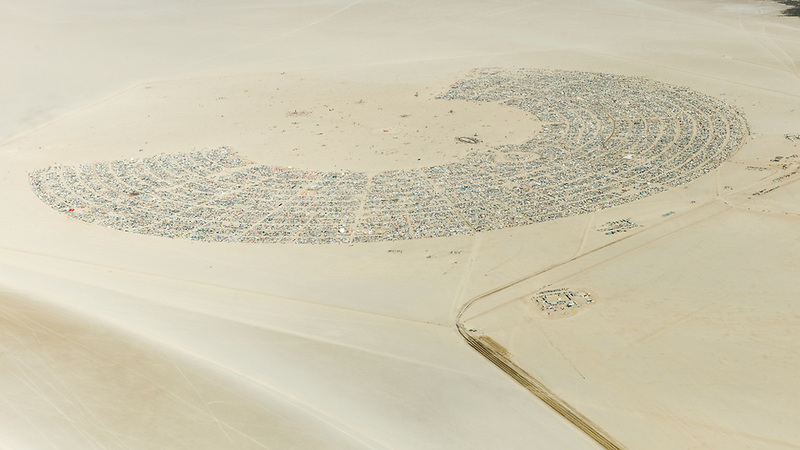 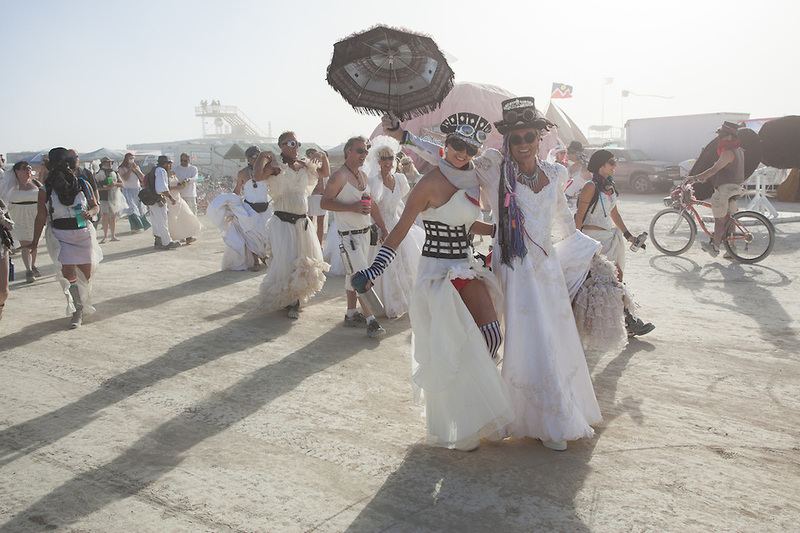 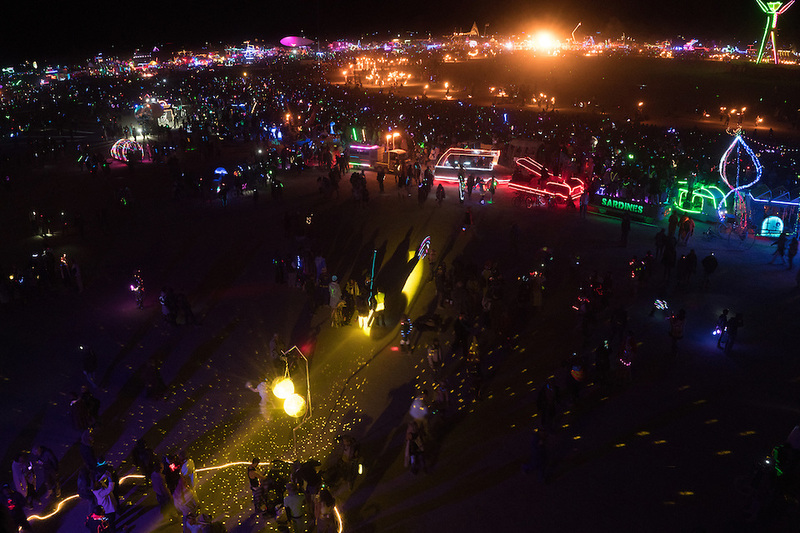 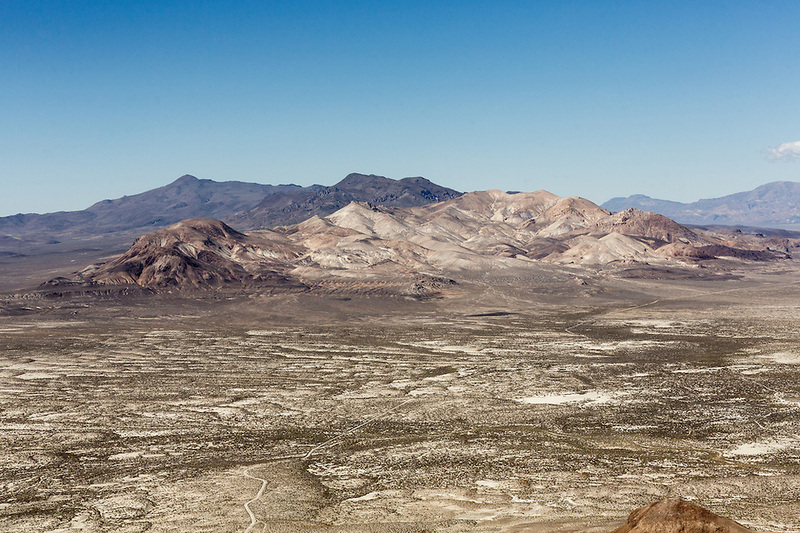 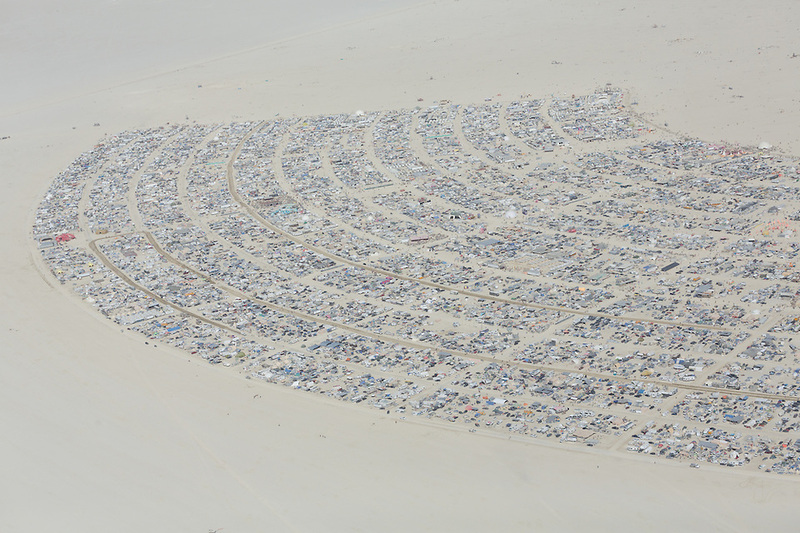 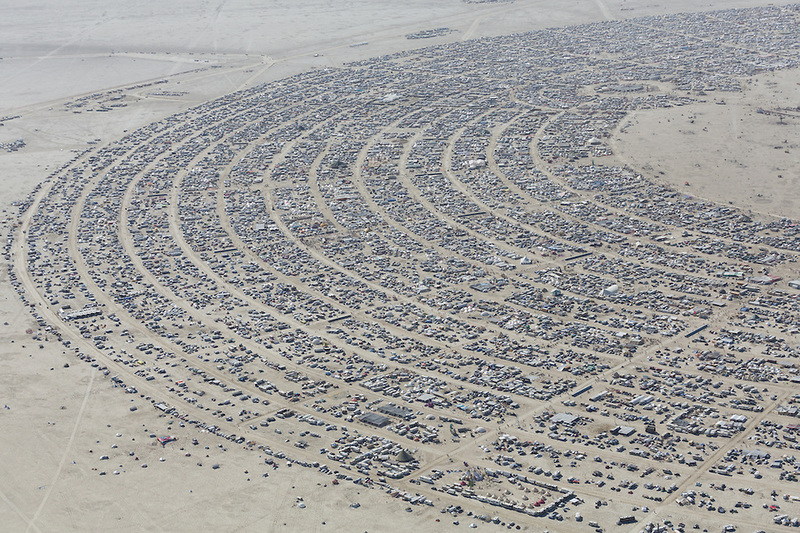 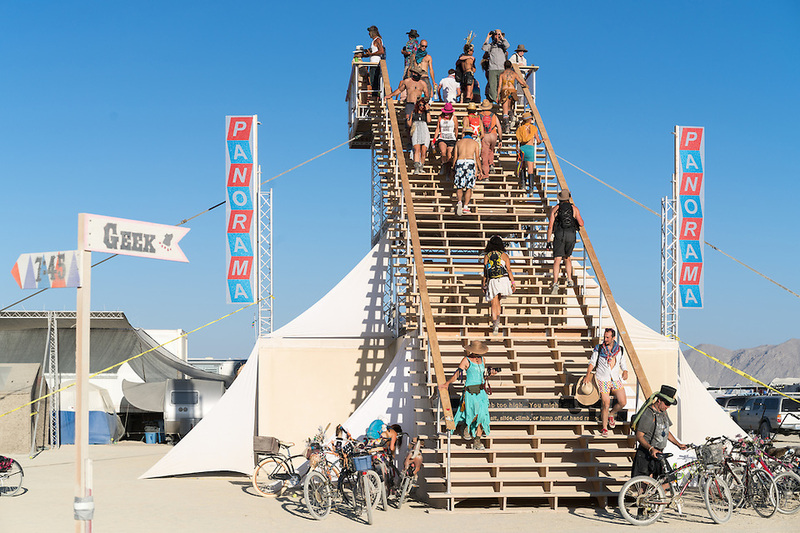 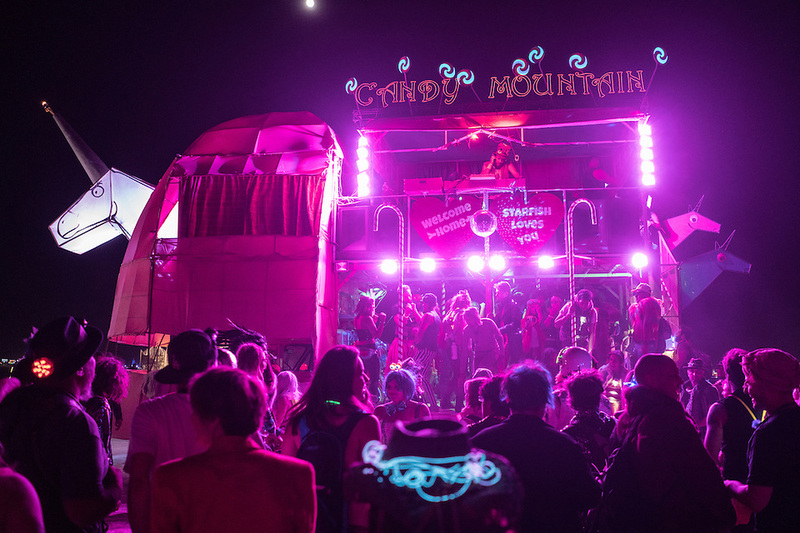 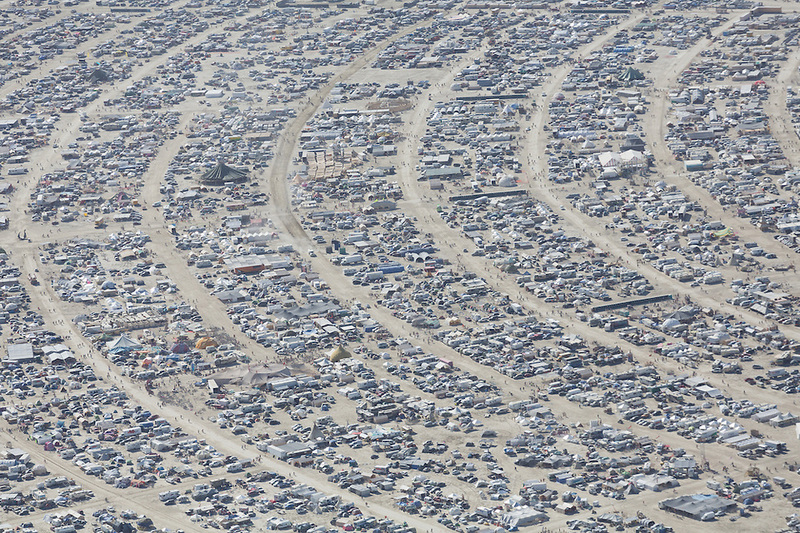 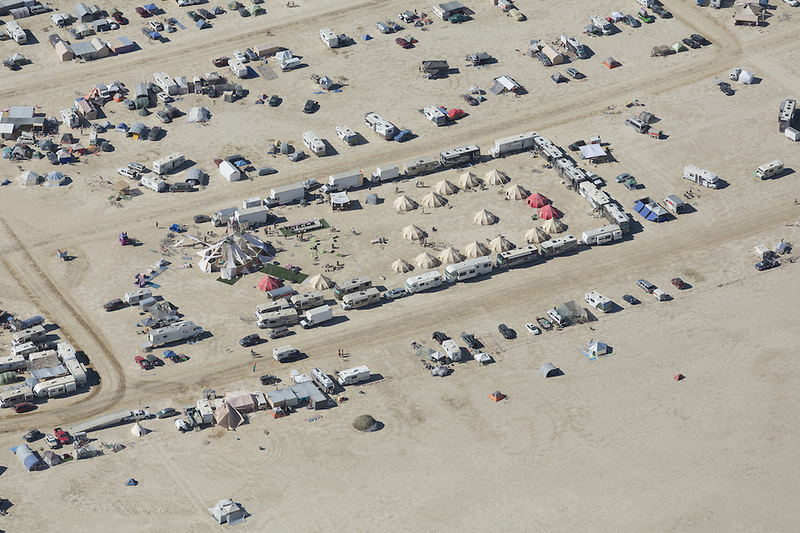 This area was recently purchased by the Burning Man Organization. 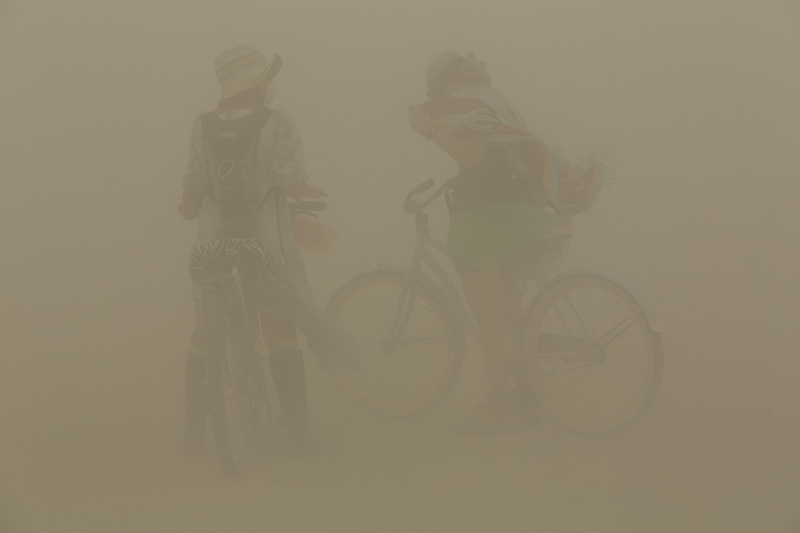 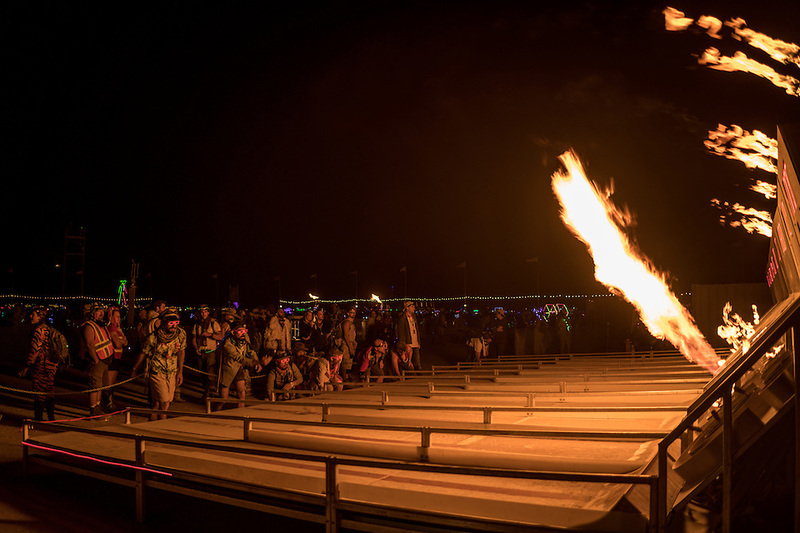 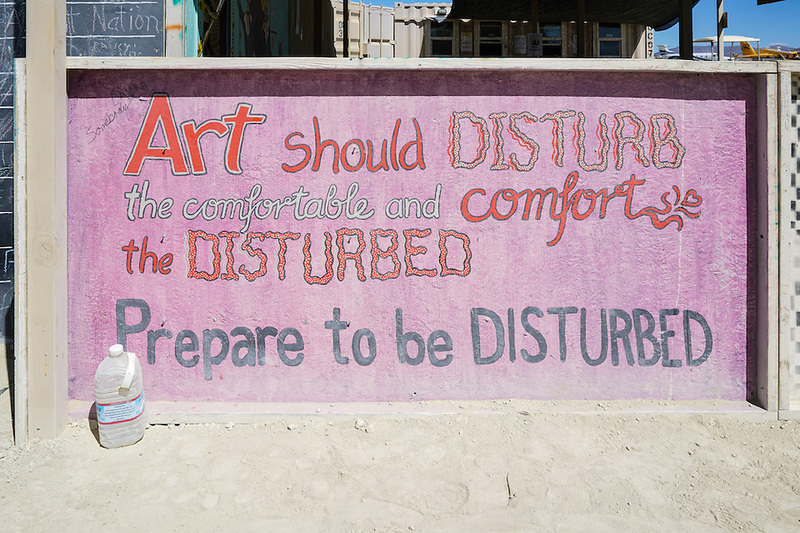 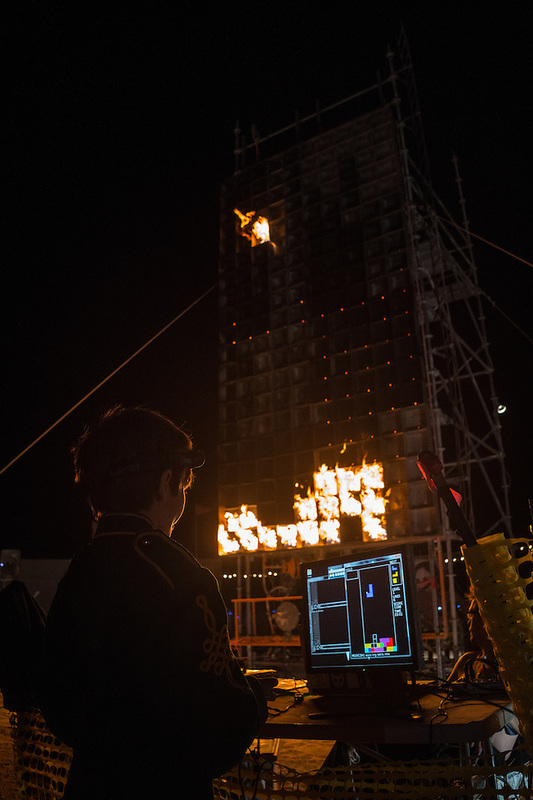 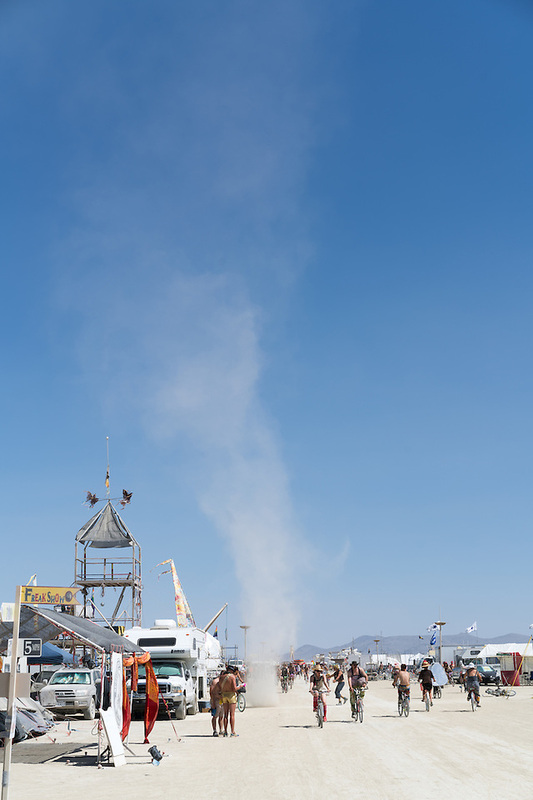 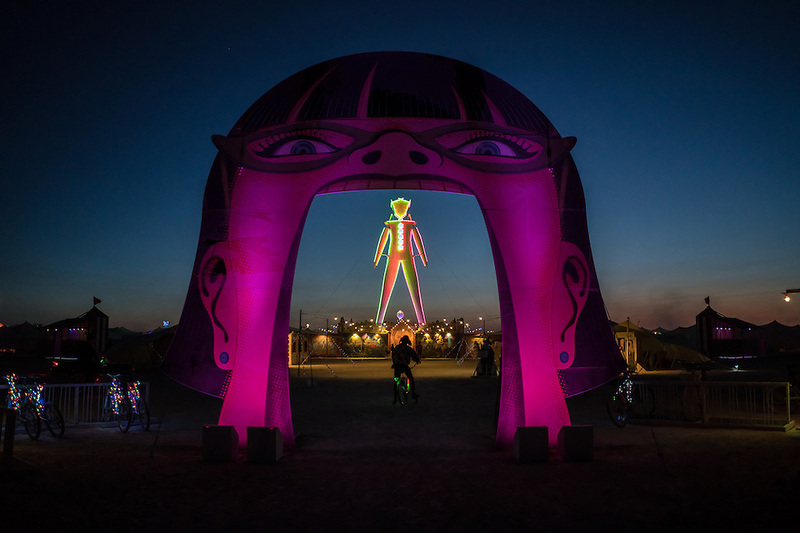 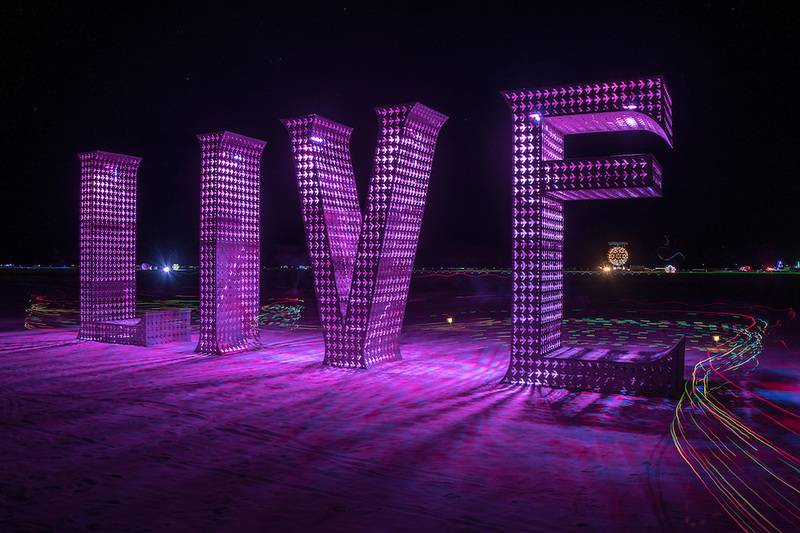 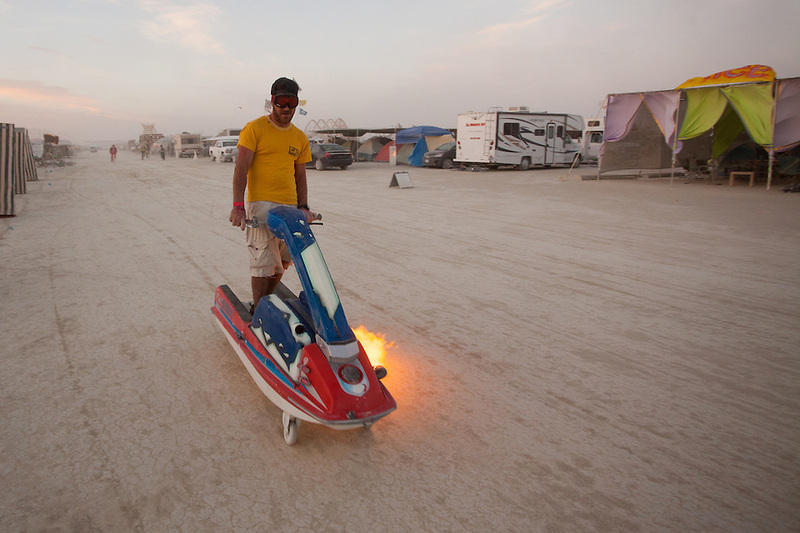 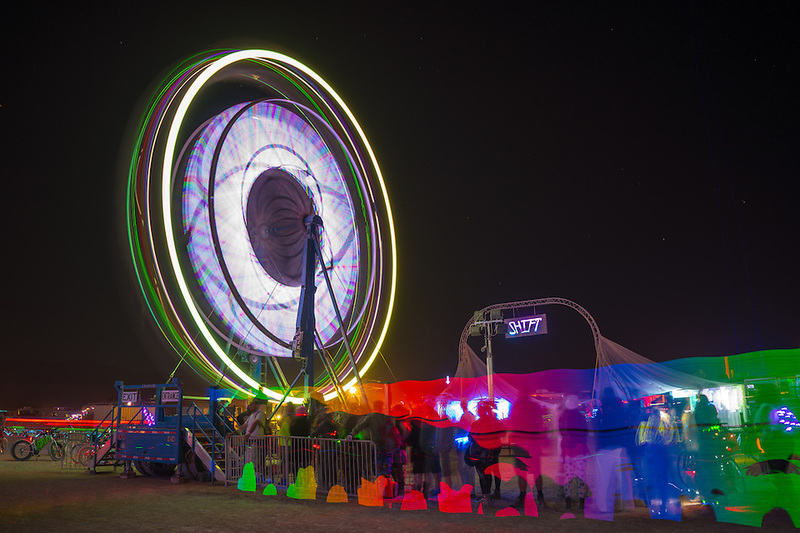 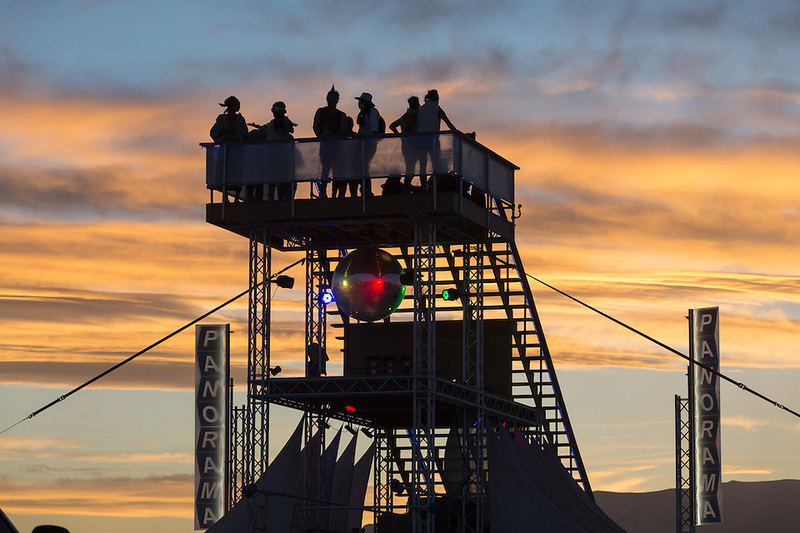 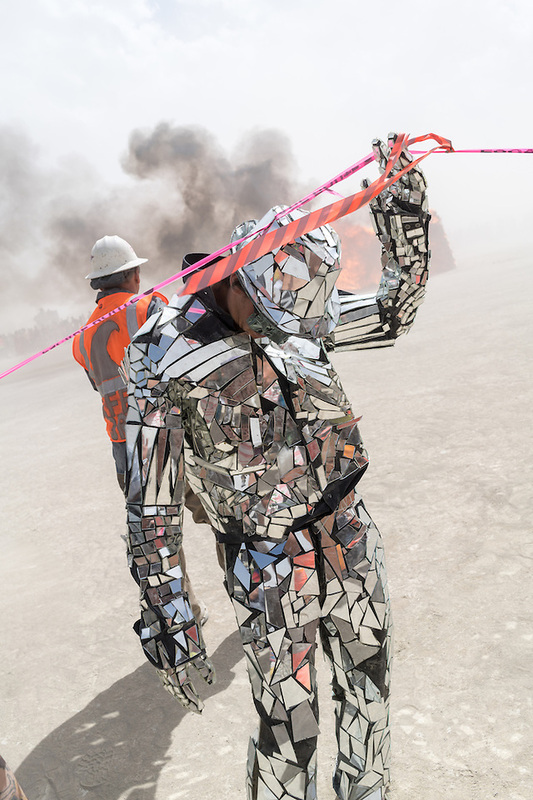 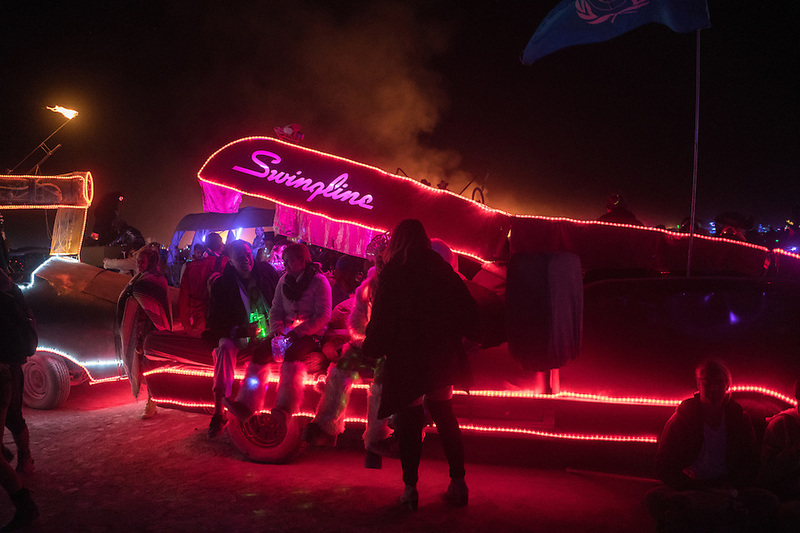 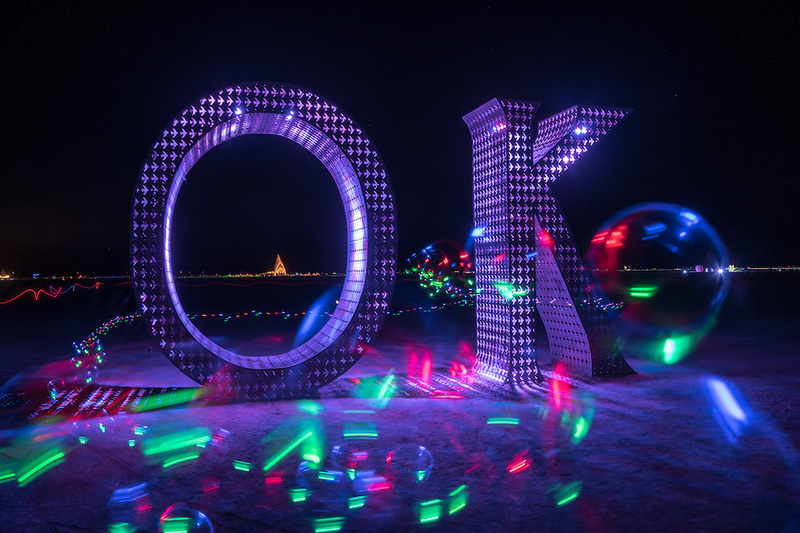 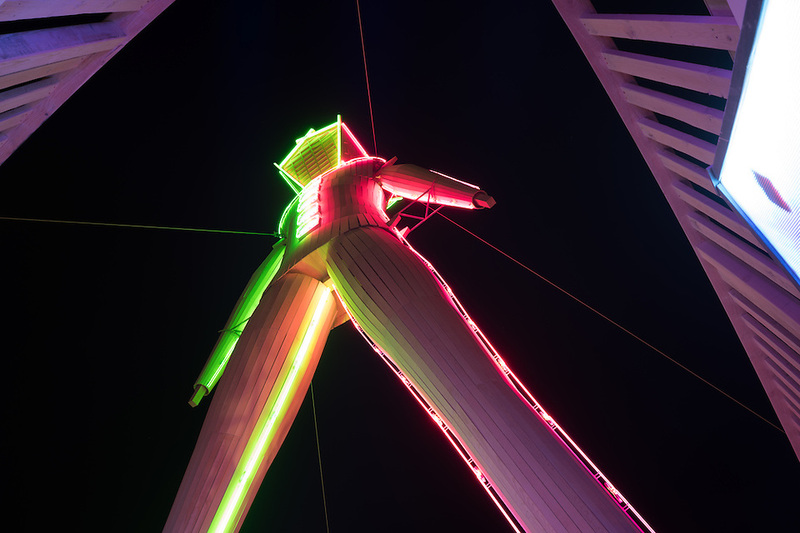 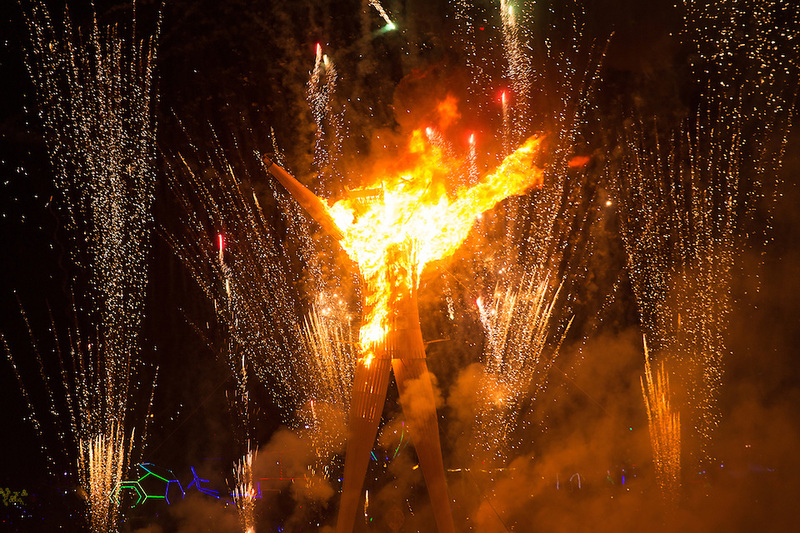 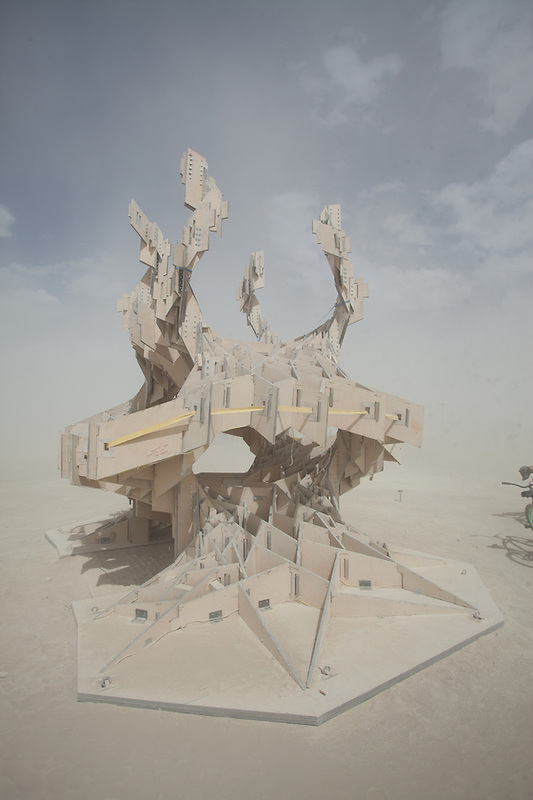 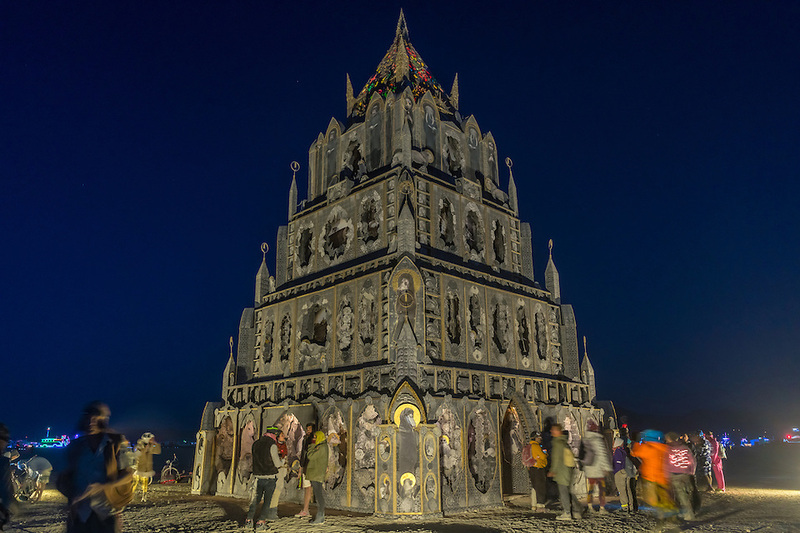 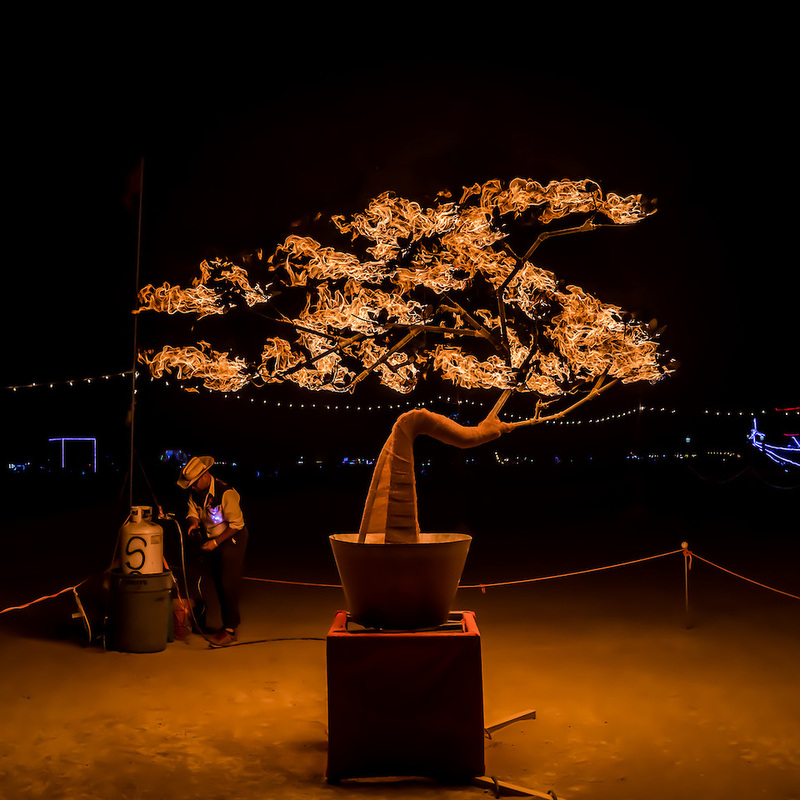 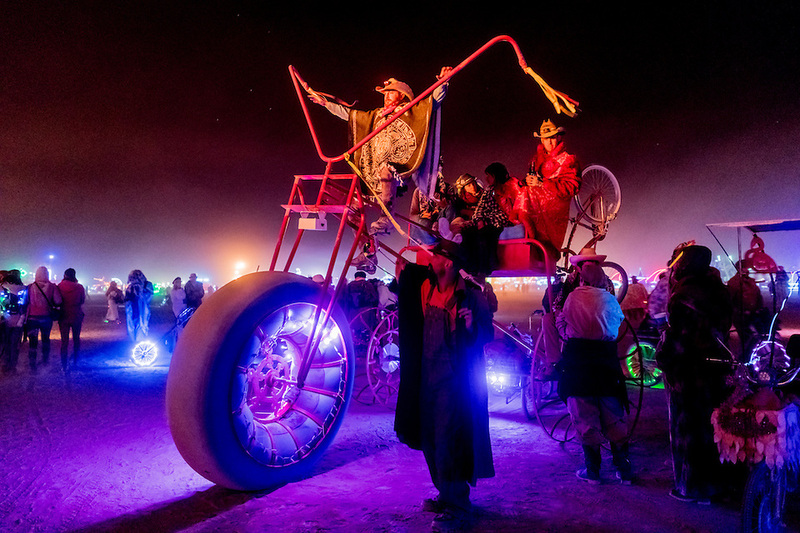 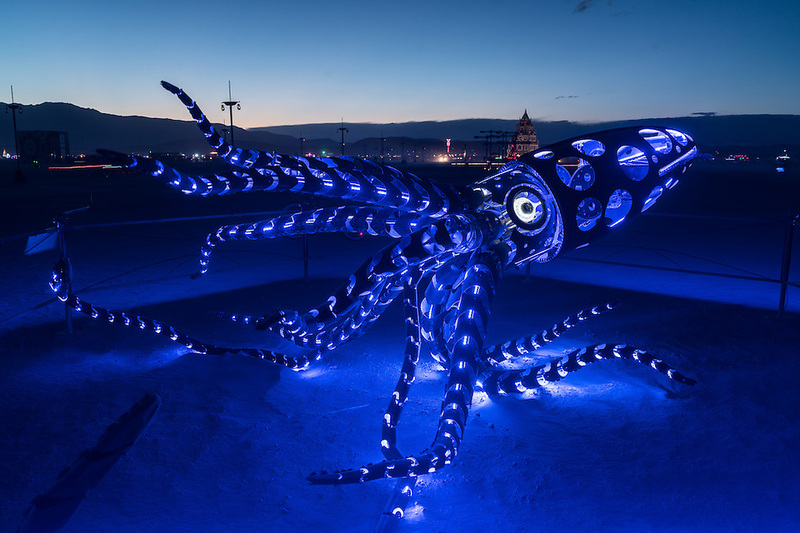 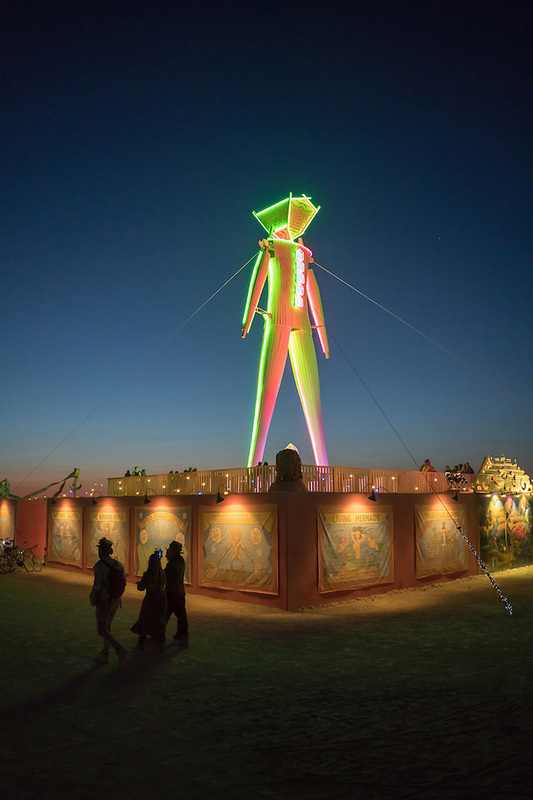 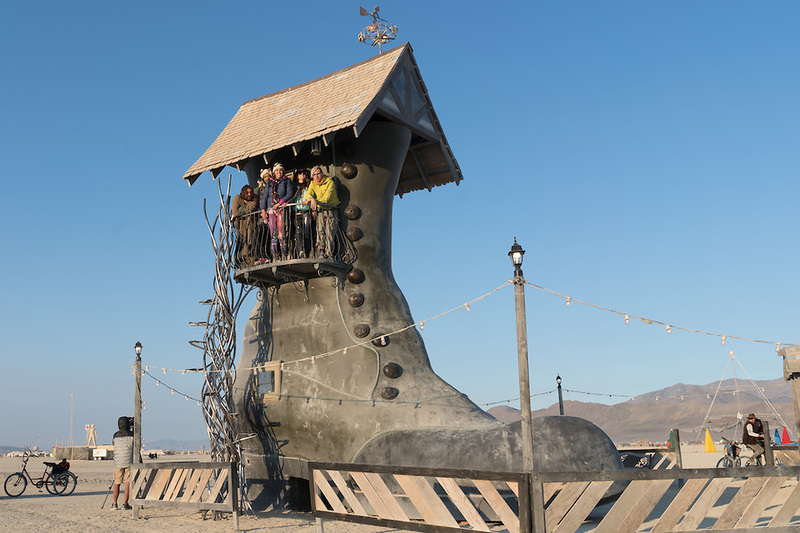 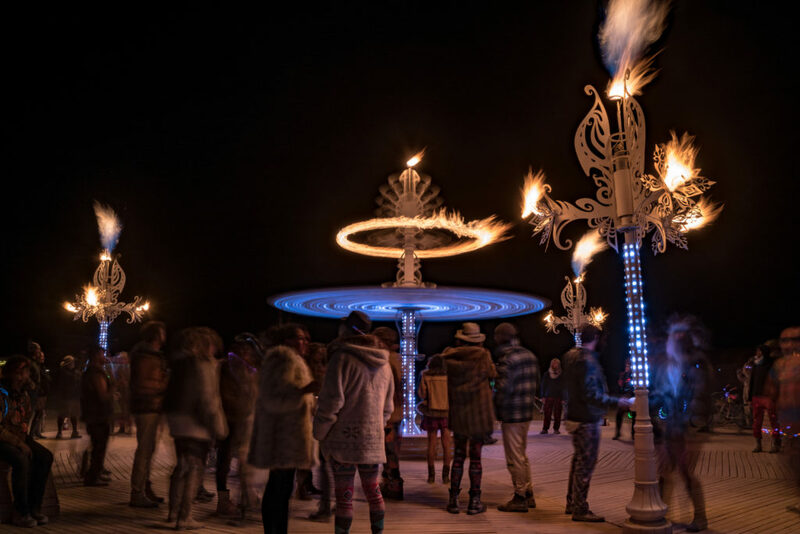 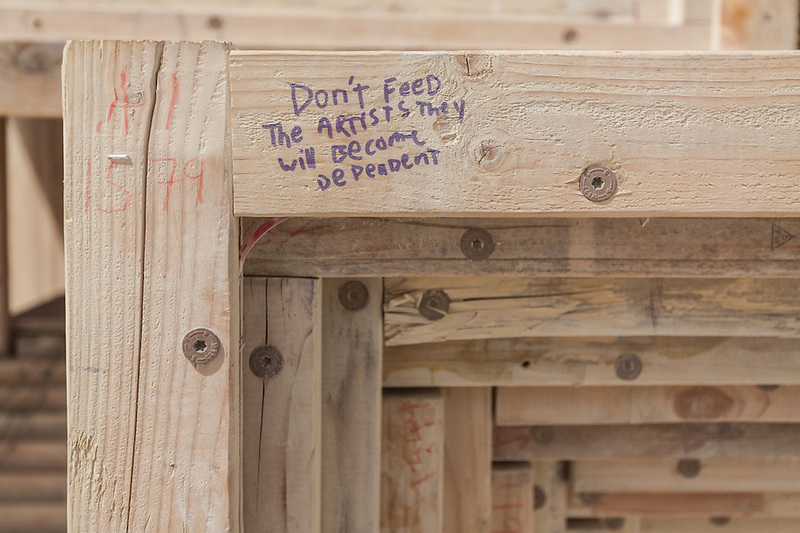 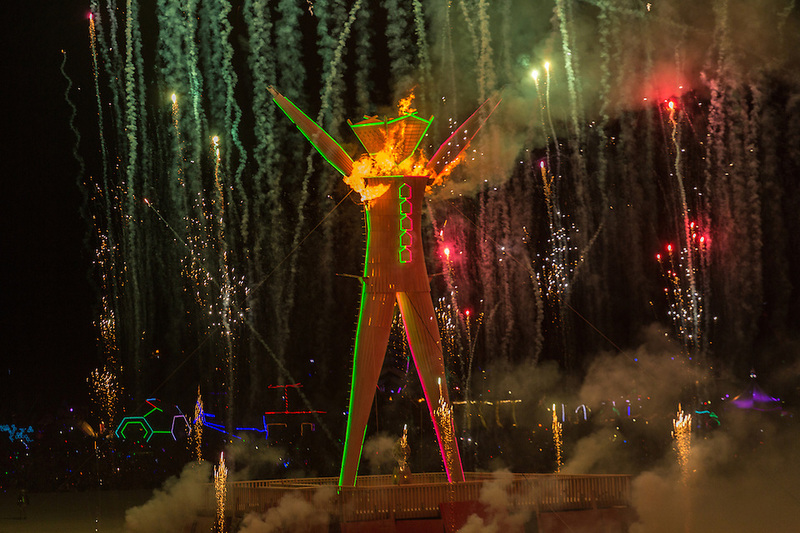 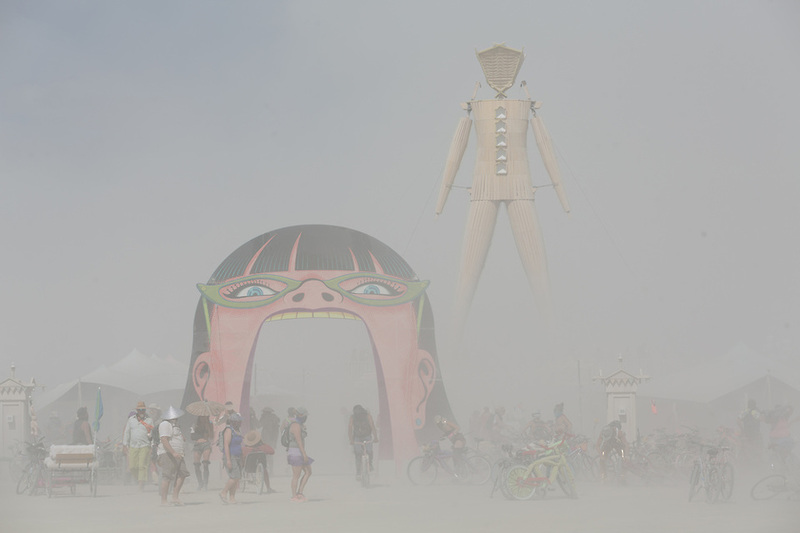 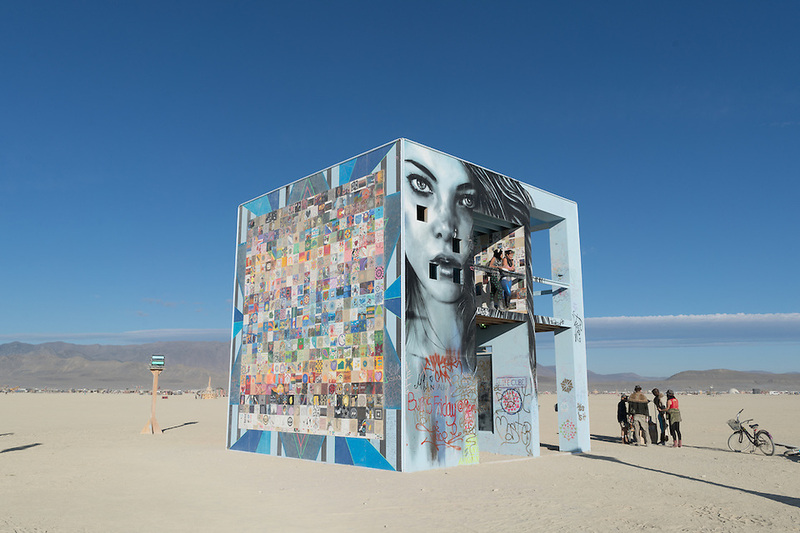 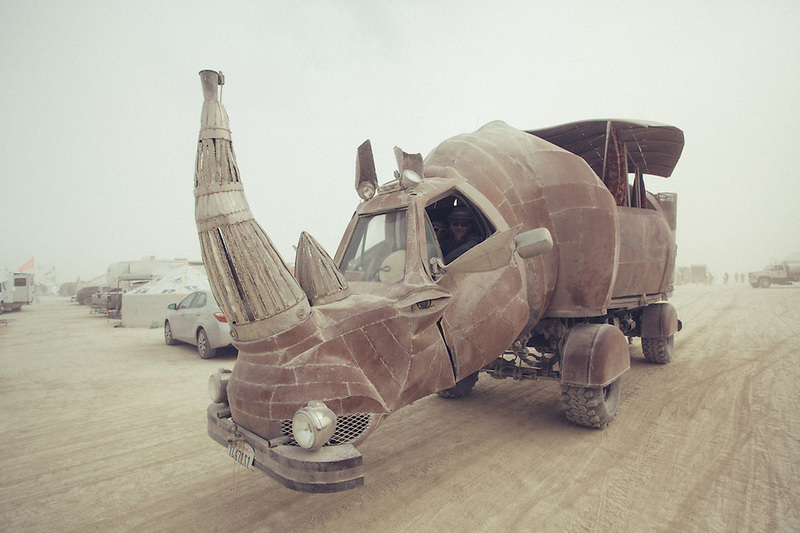 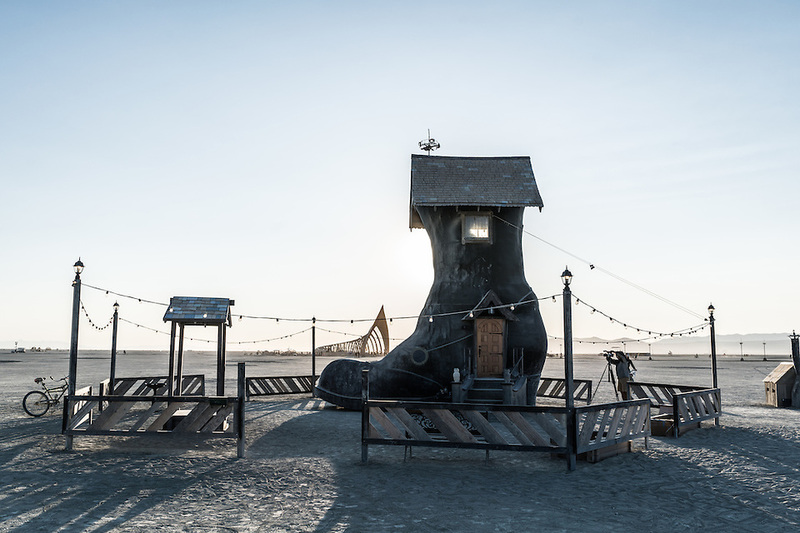 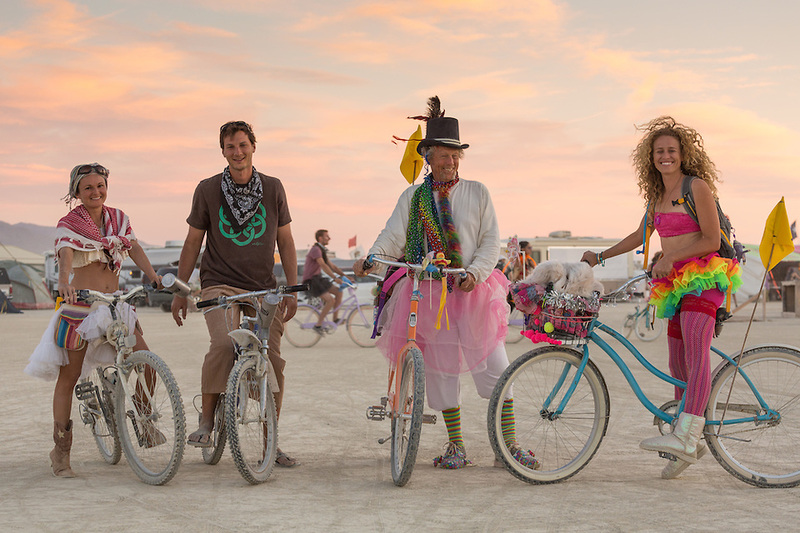 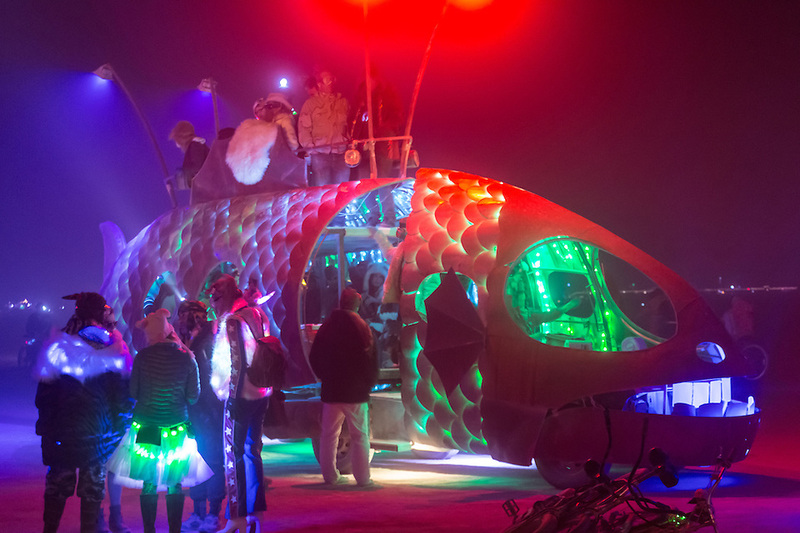 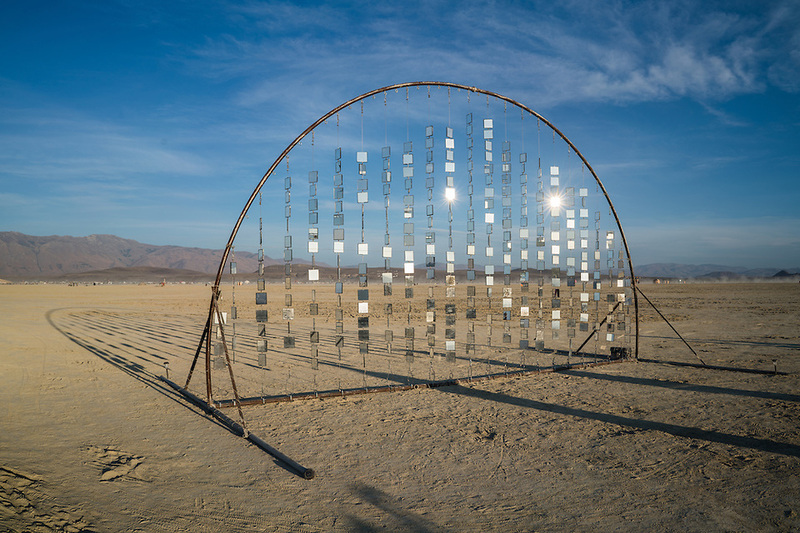 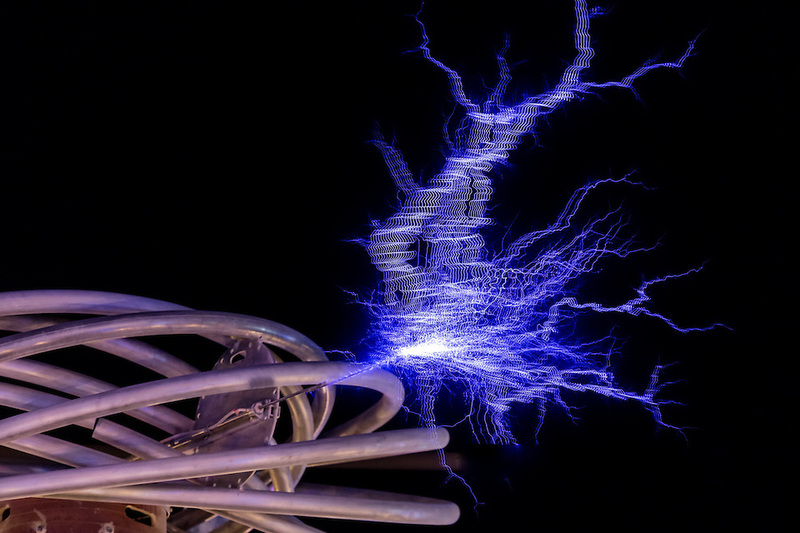 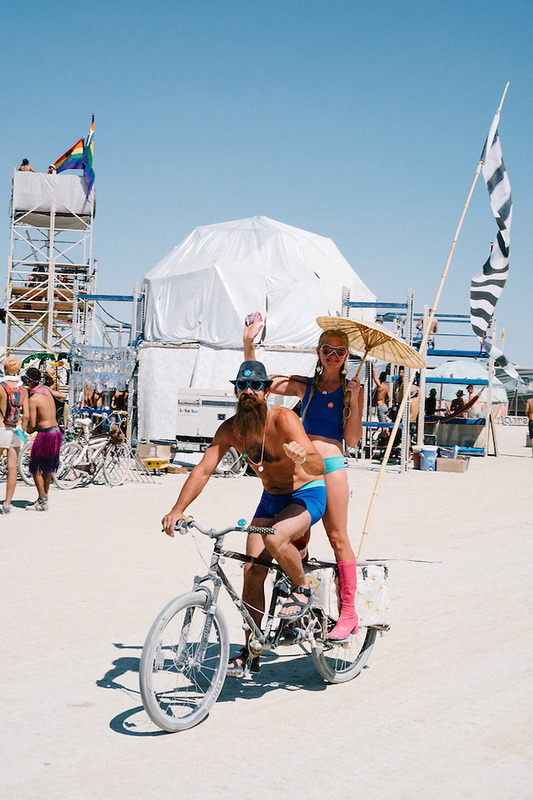 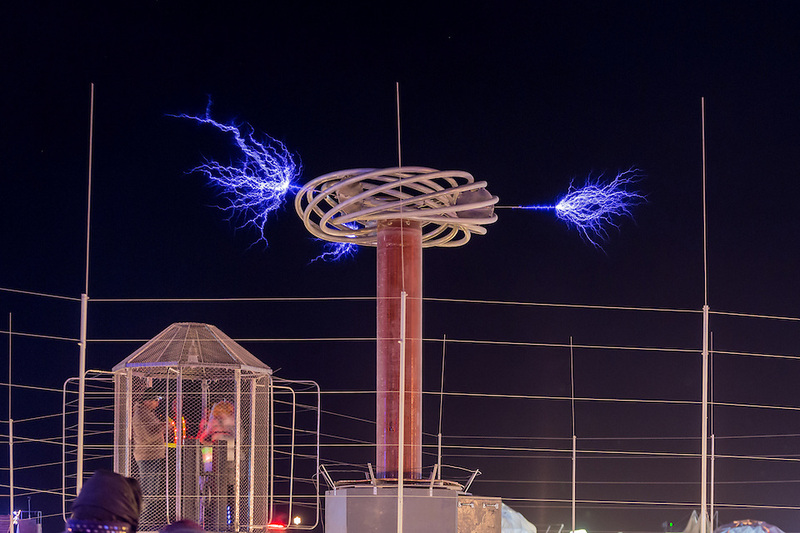 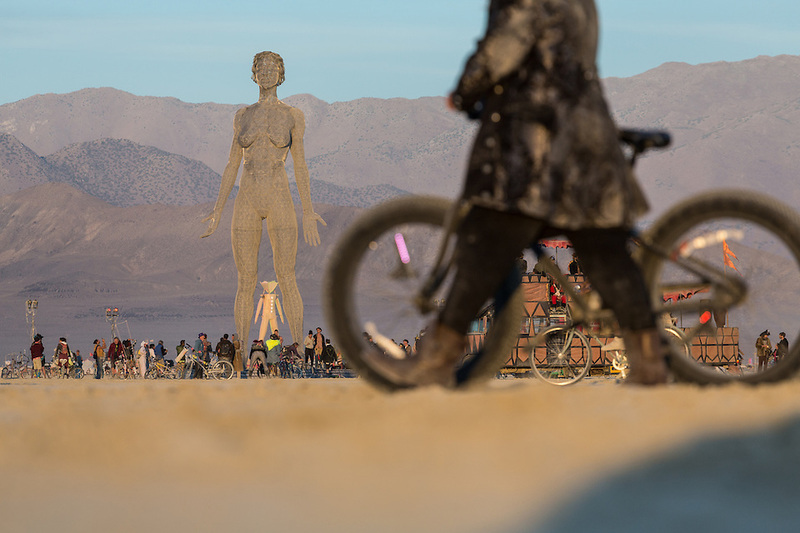 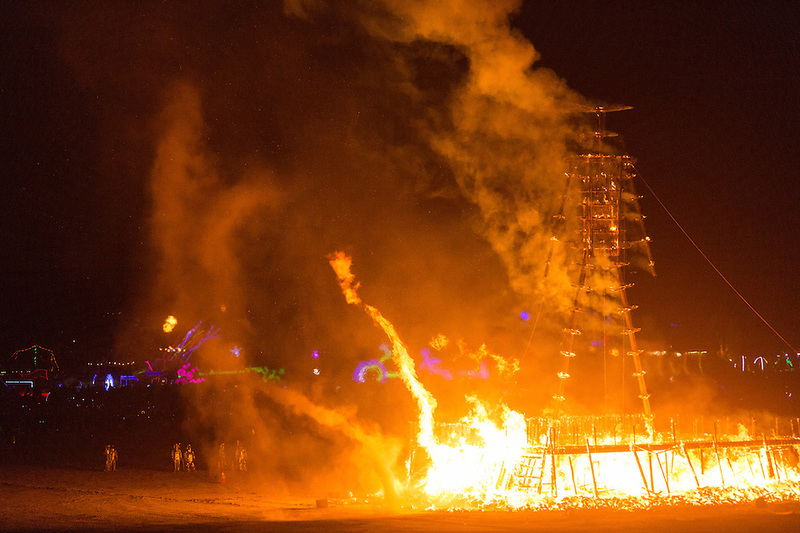 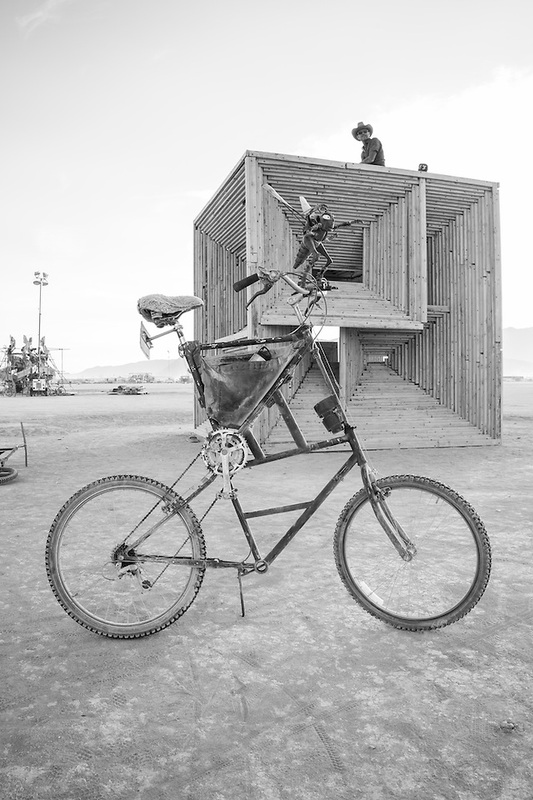 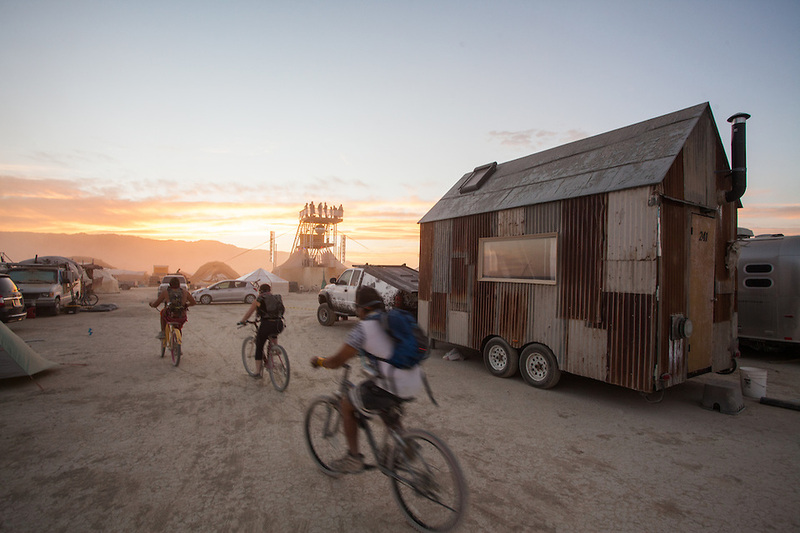 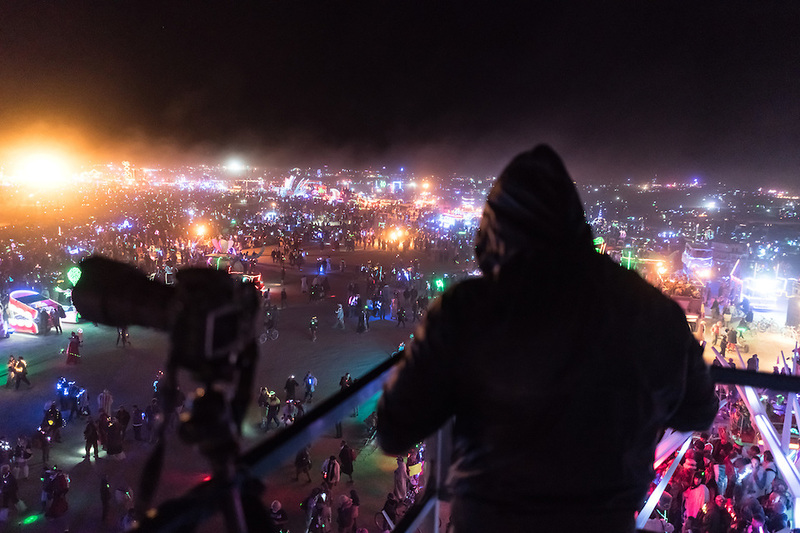 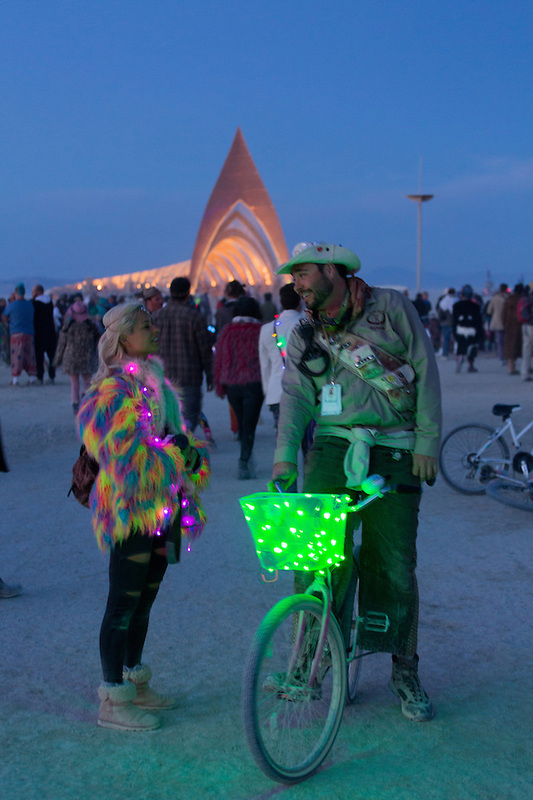 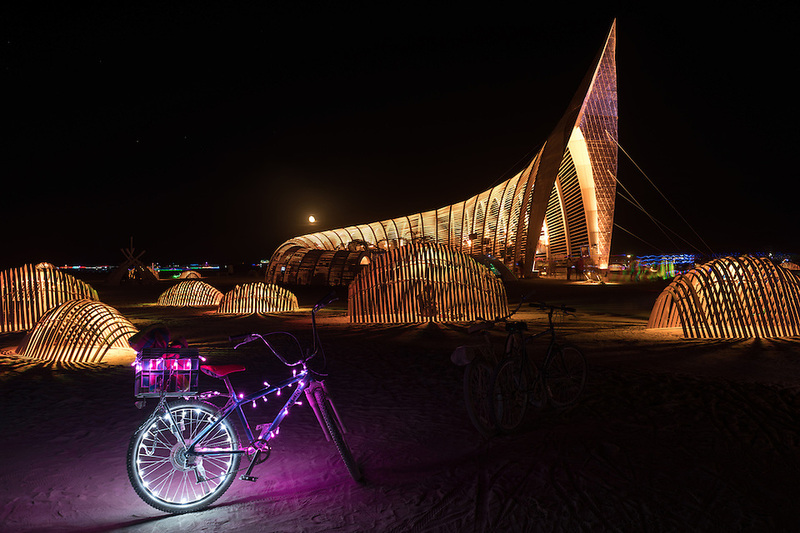 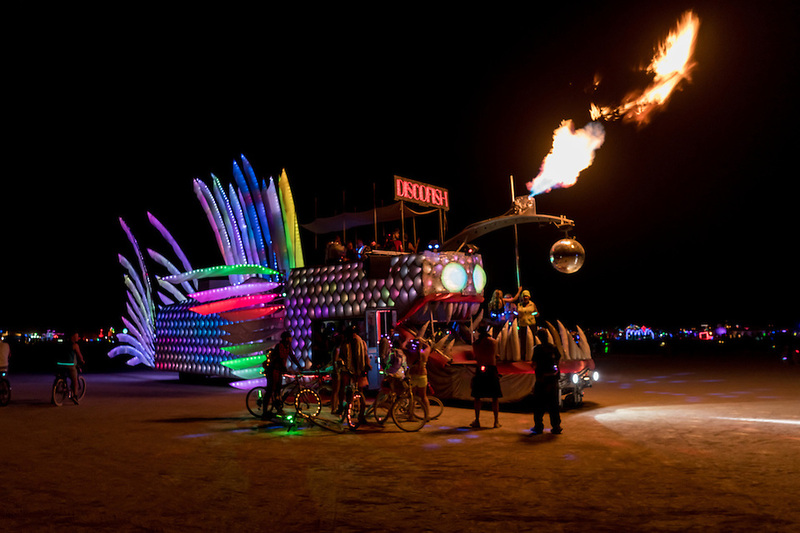 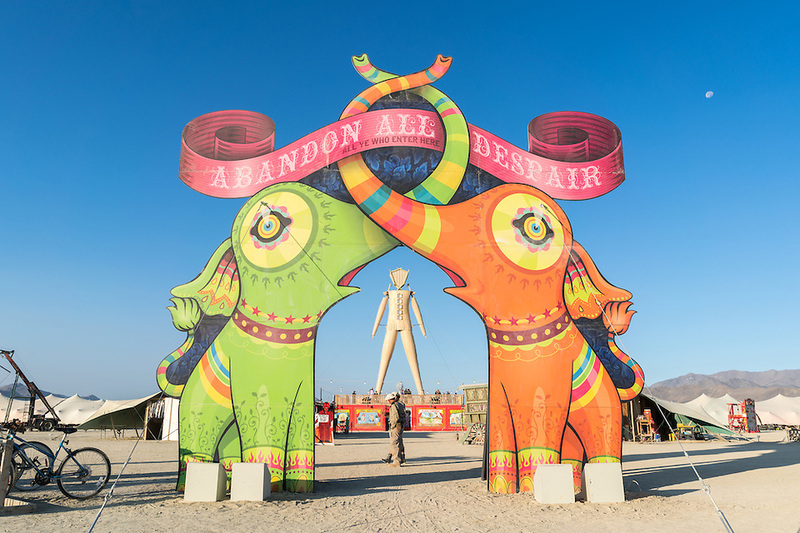 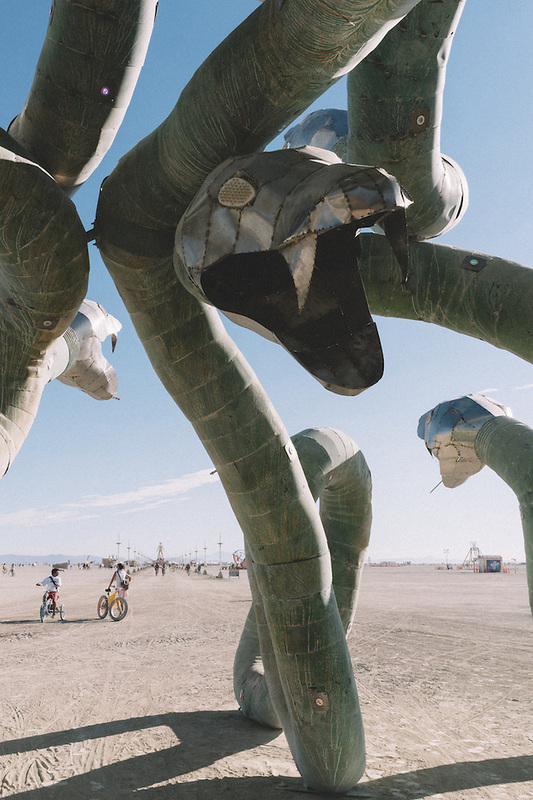 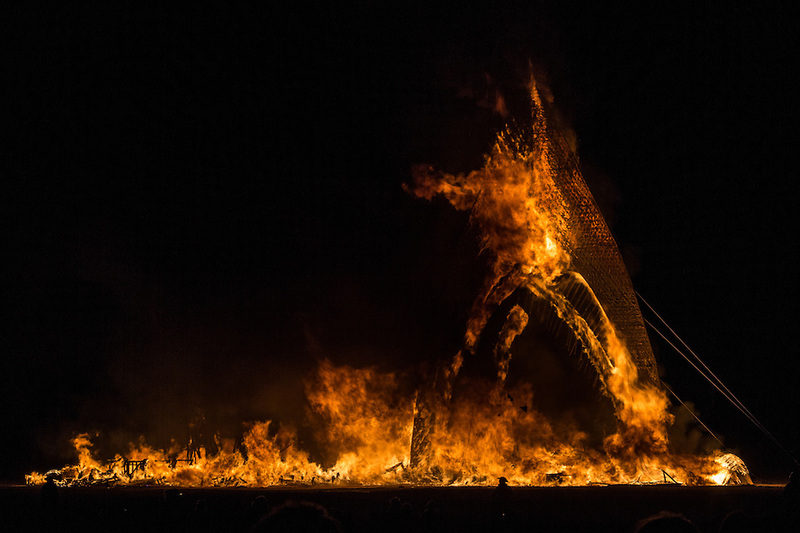 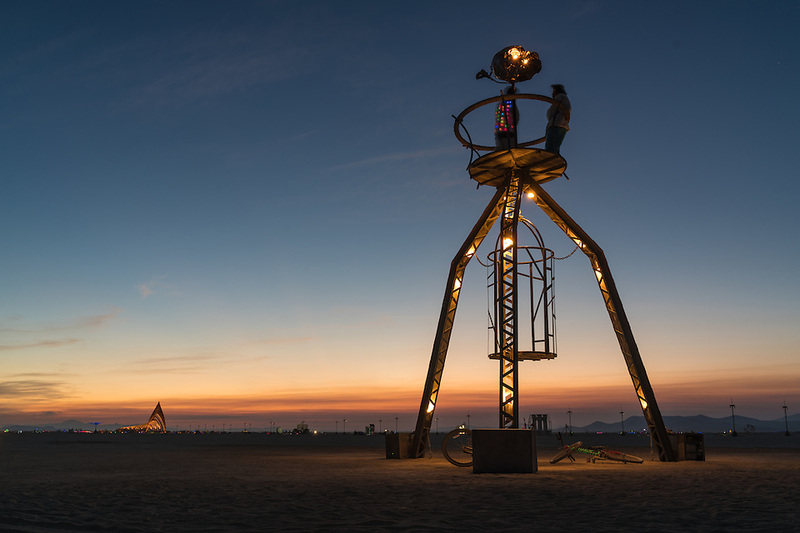 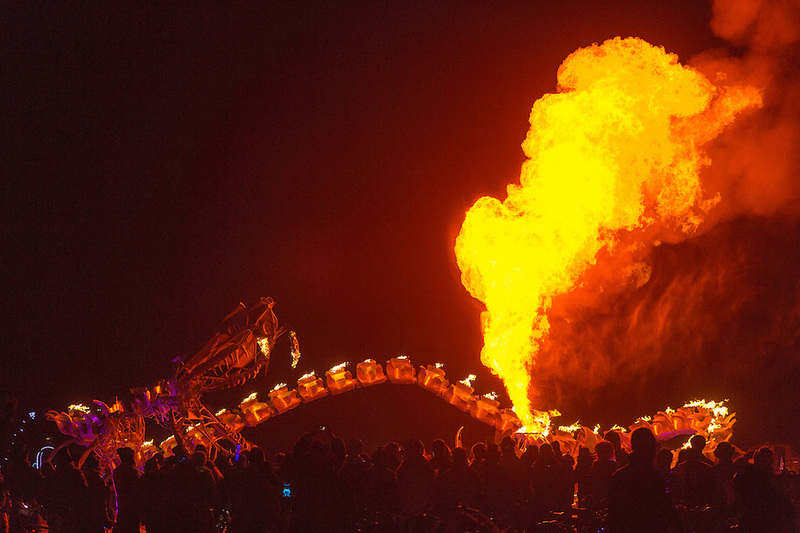 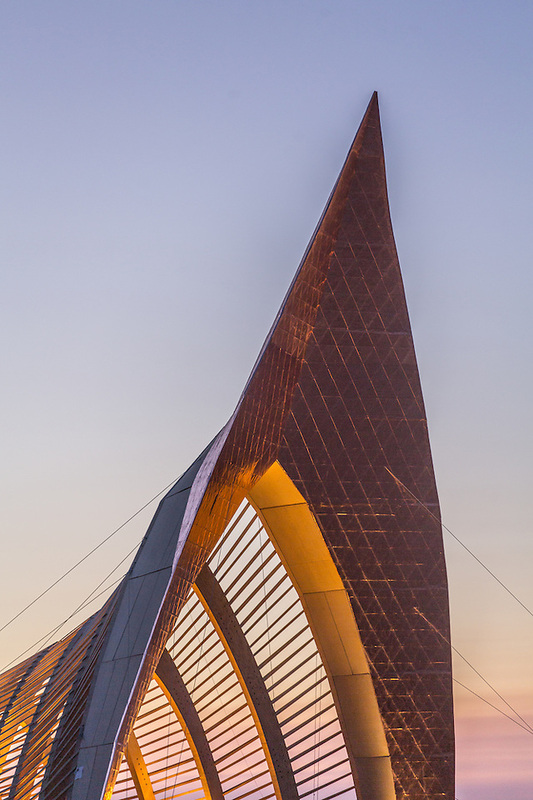 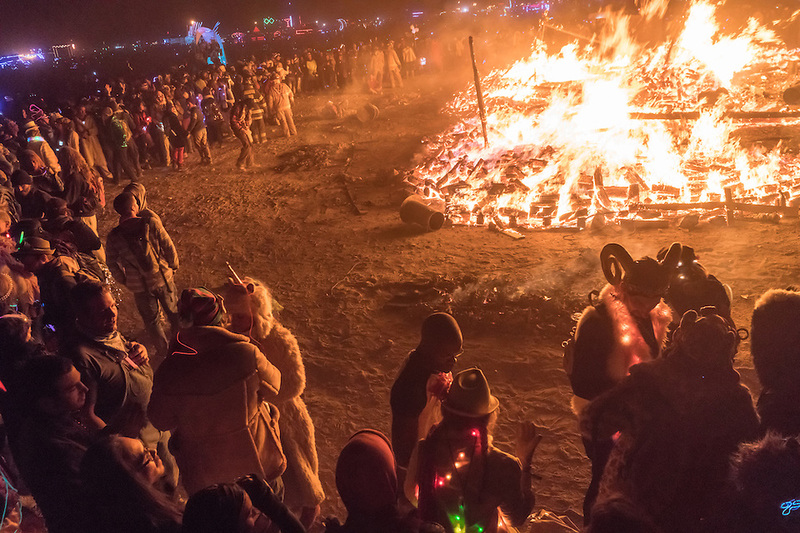 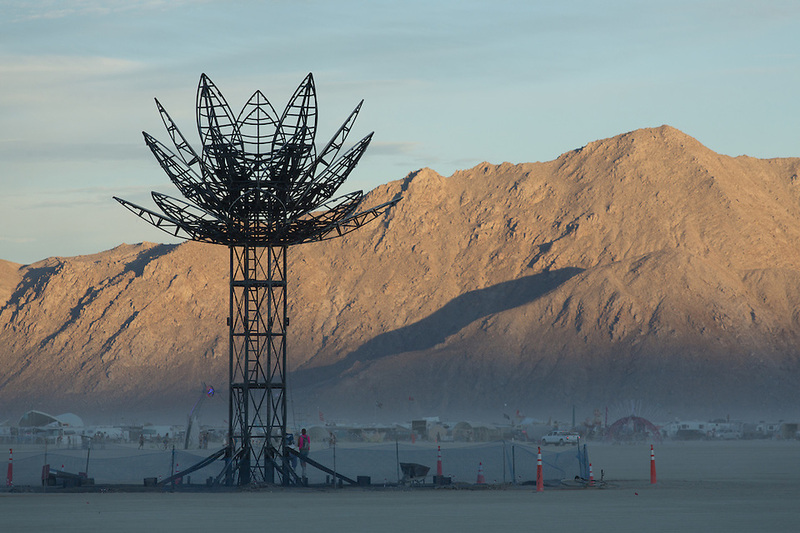 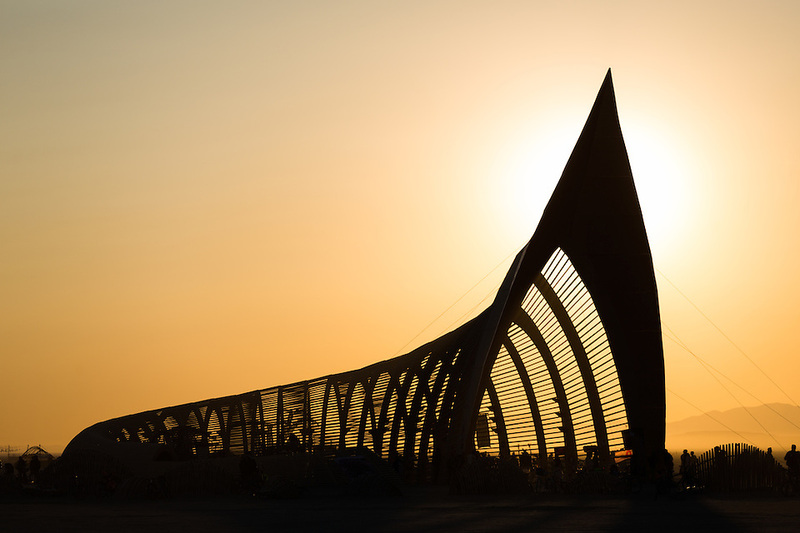 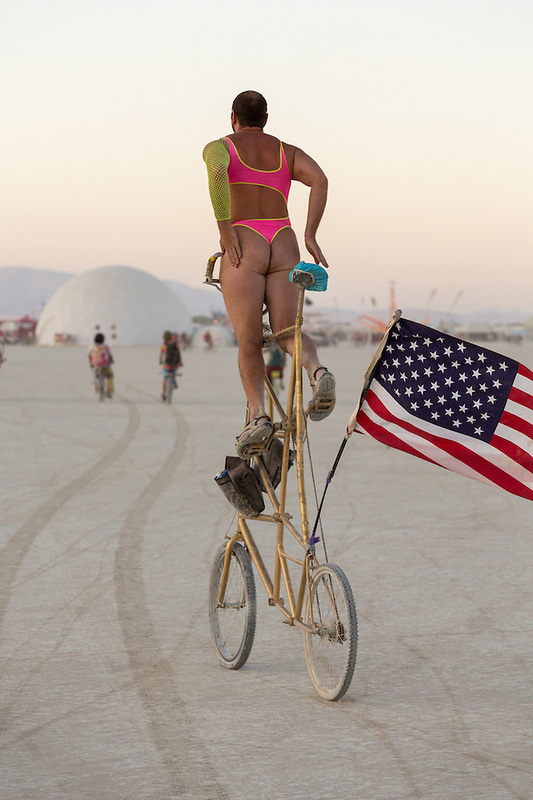 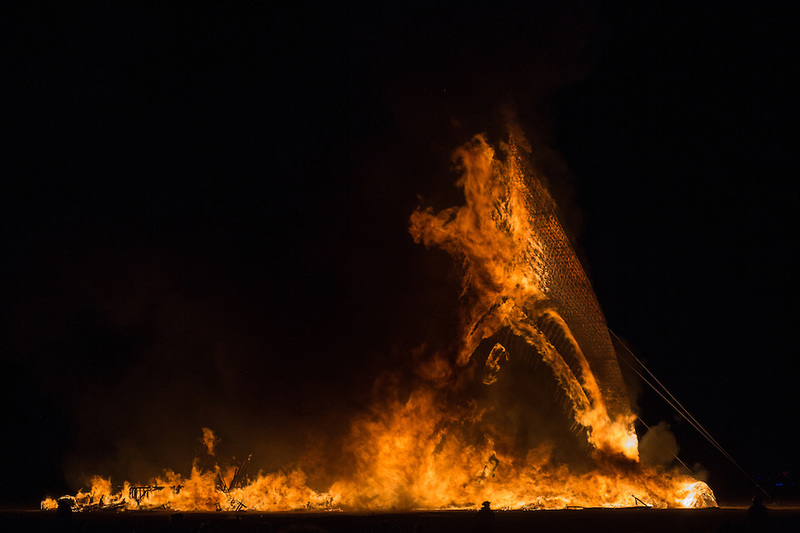 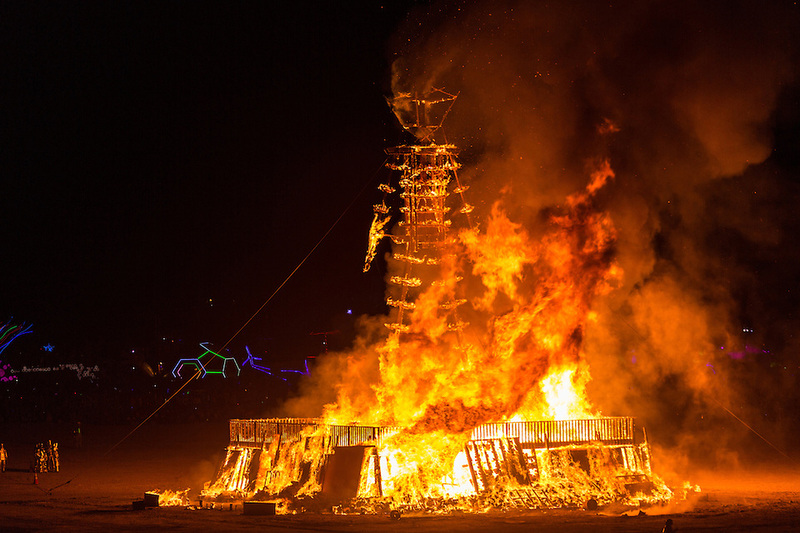 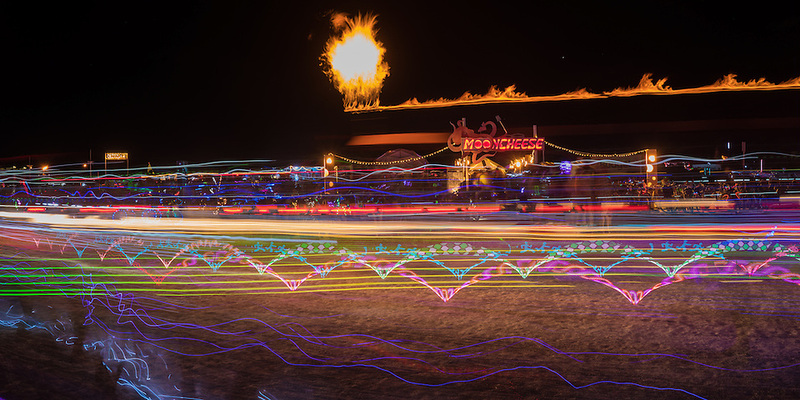 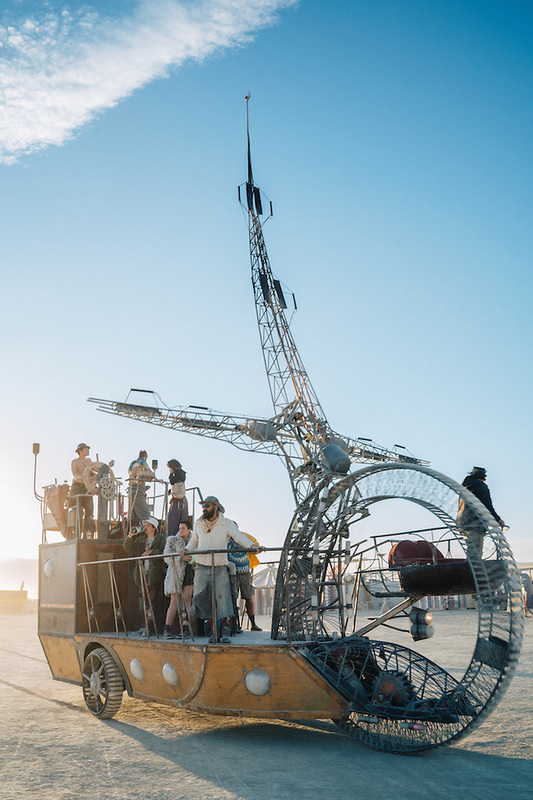 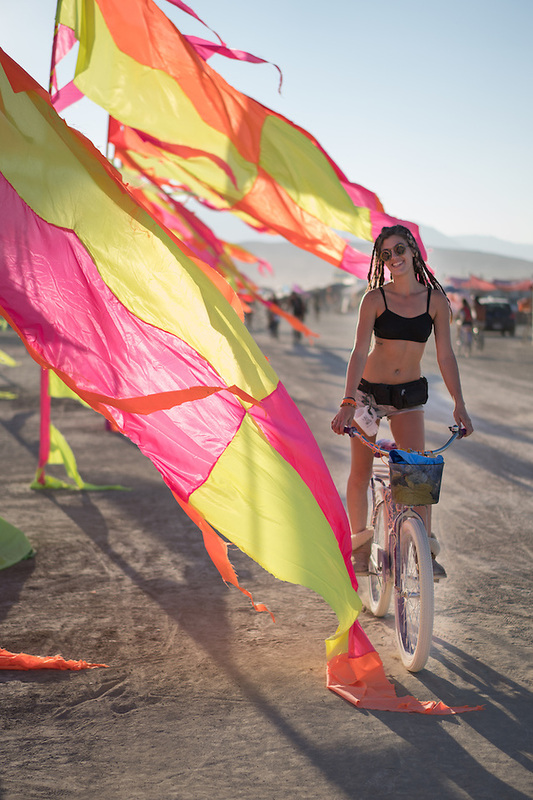 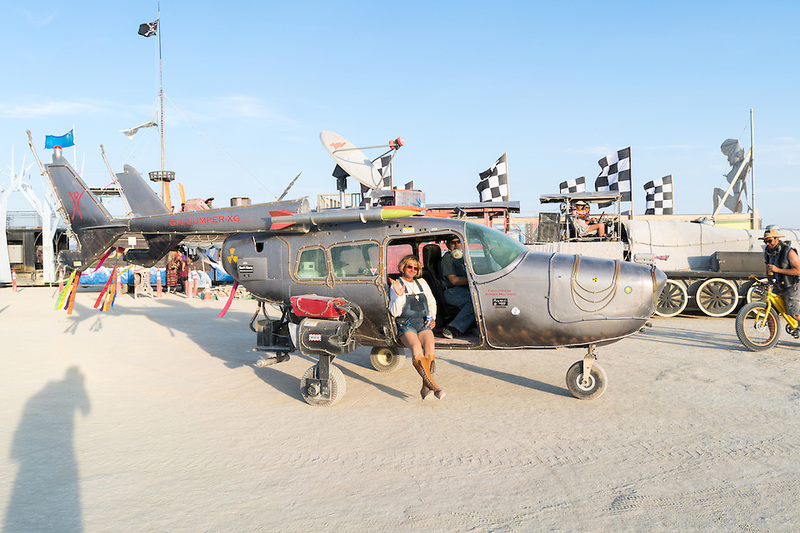 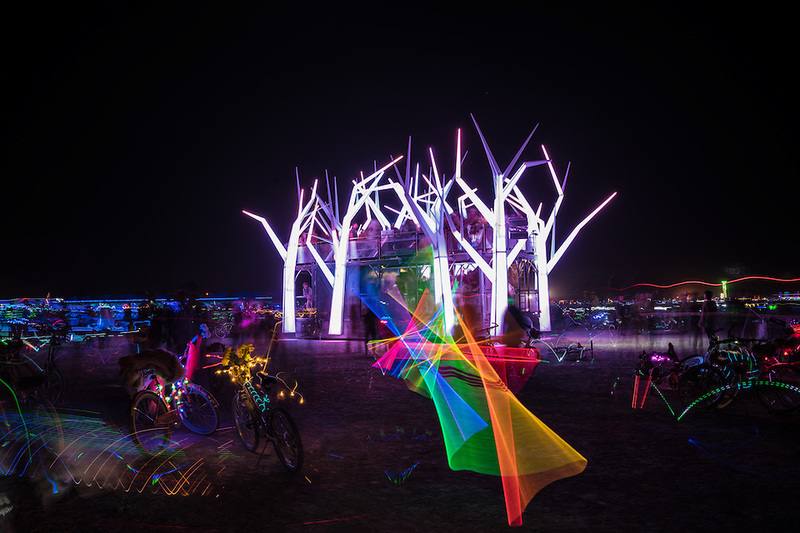 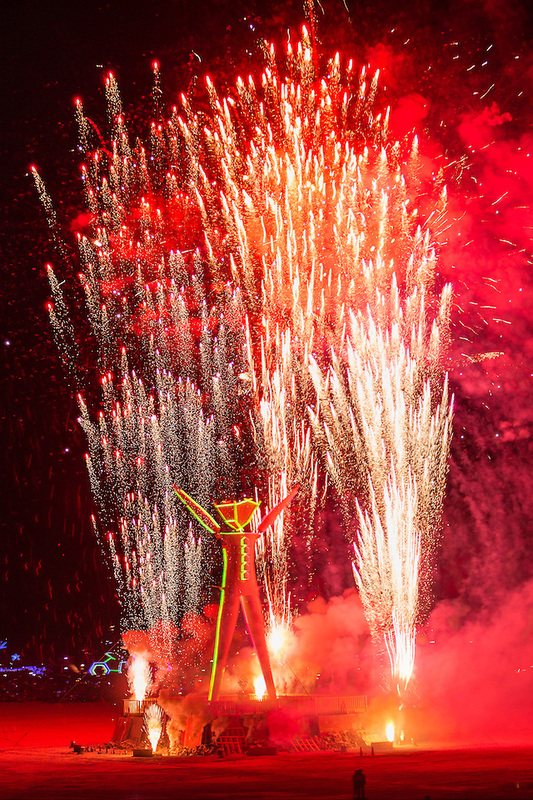 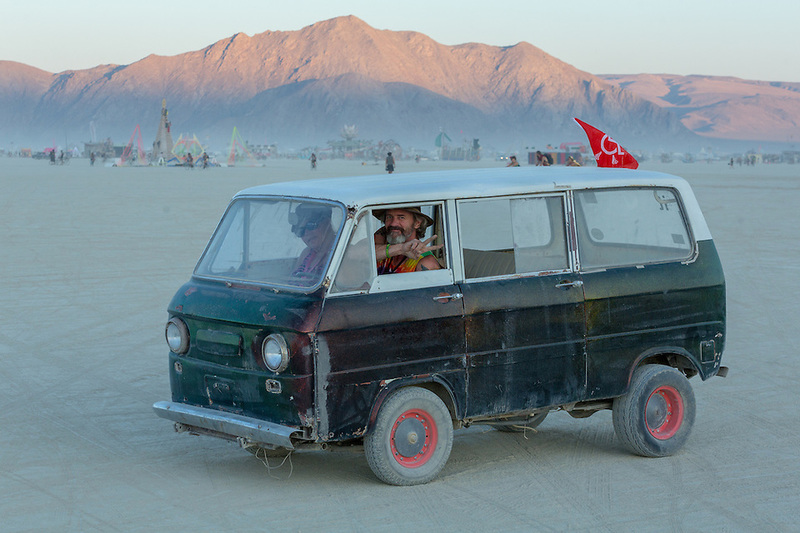 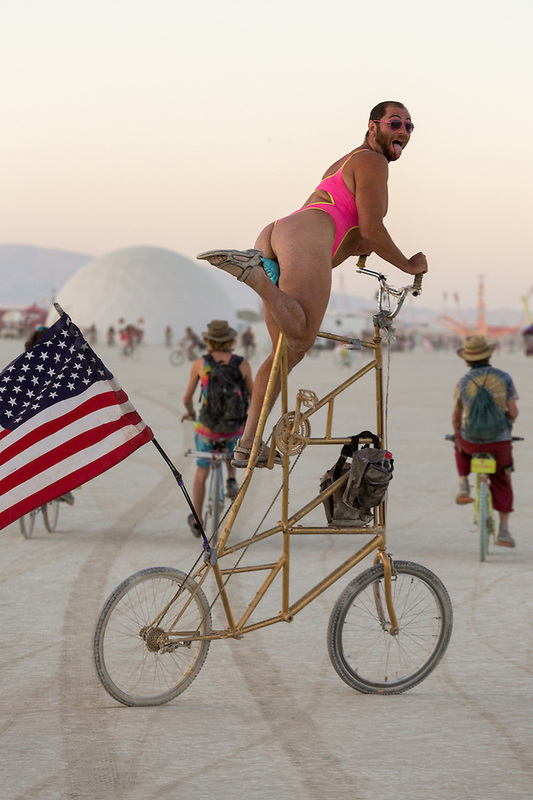 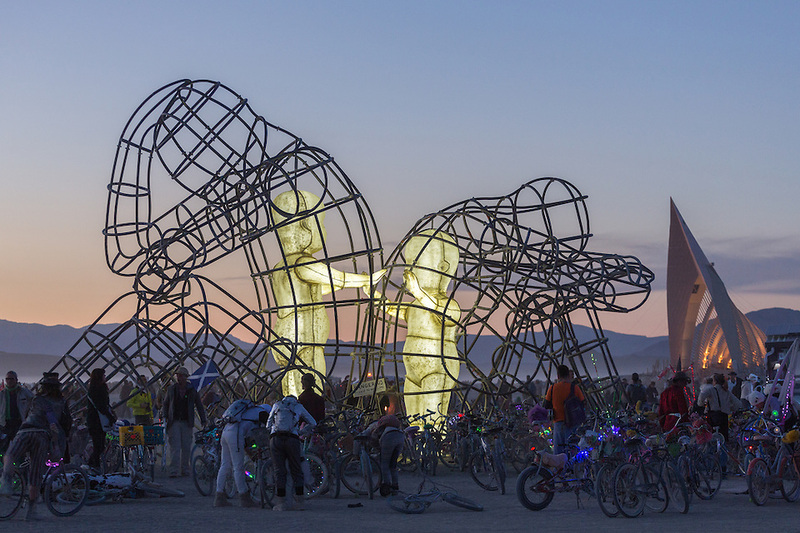 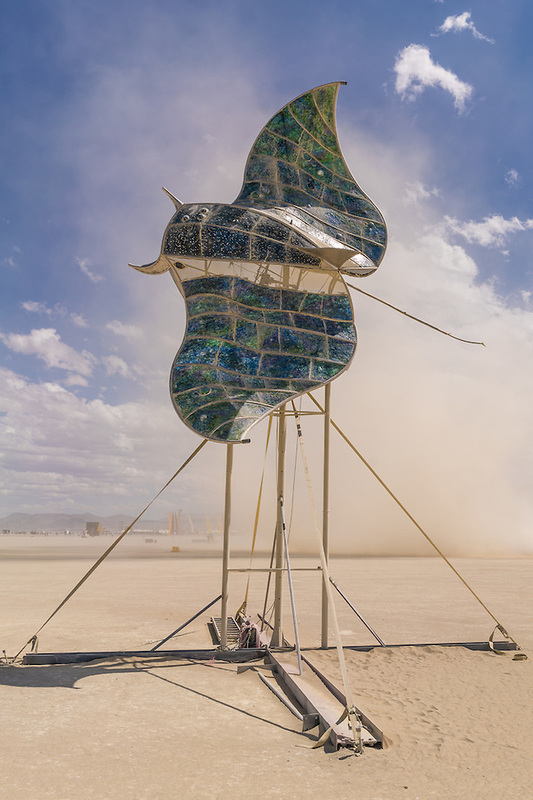 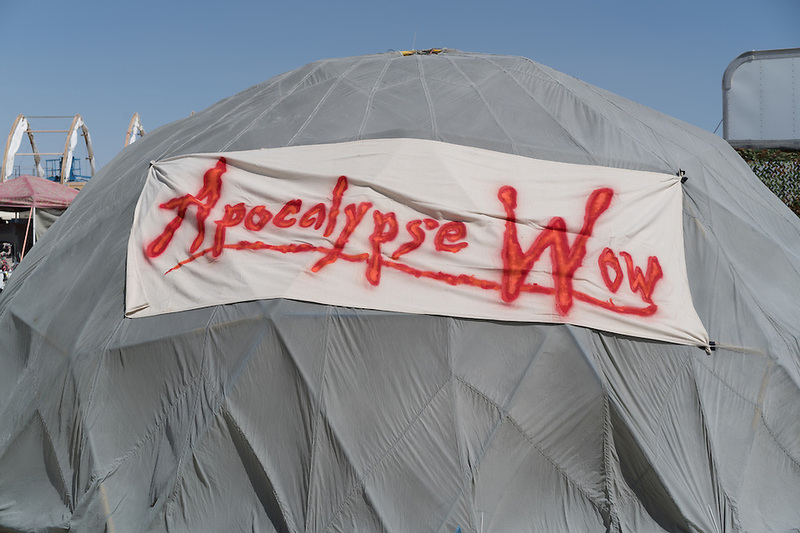 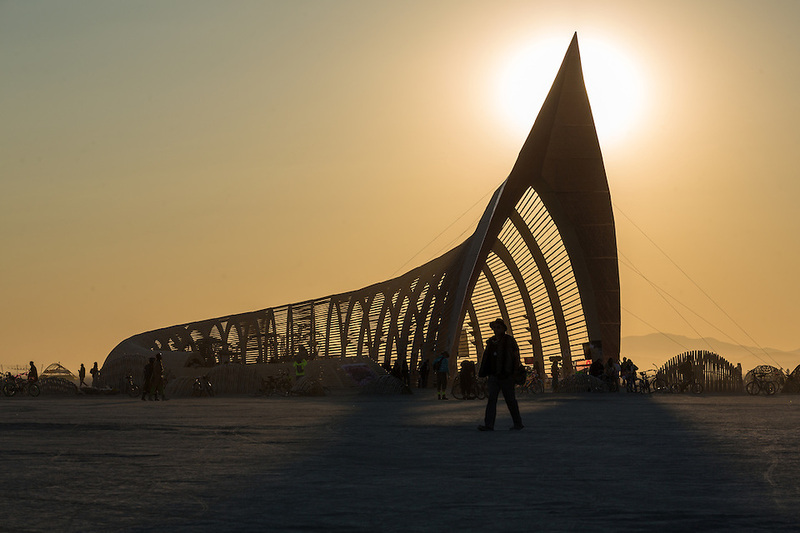 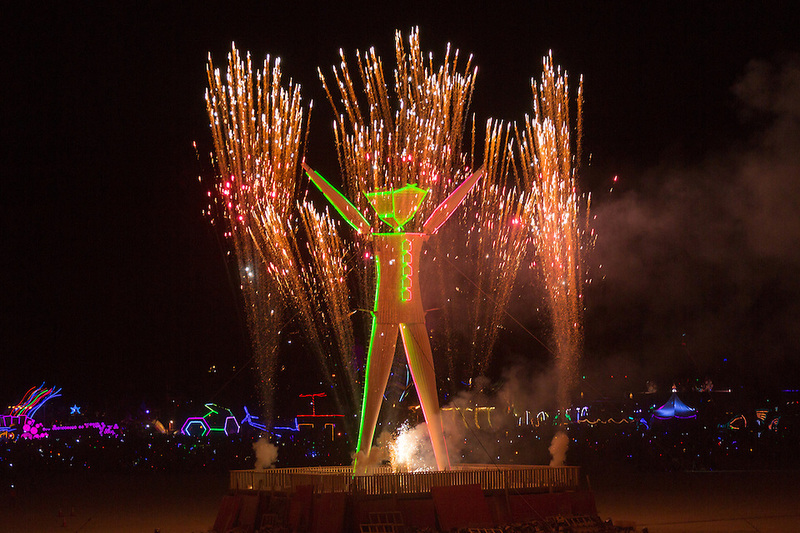 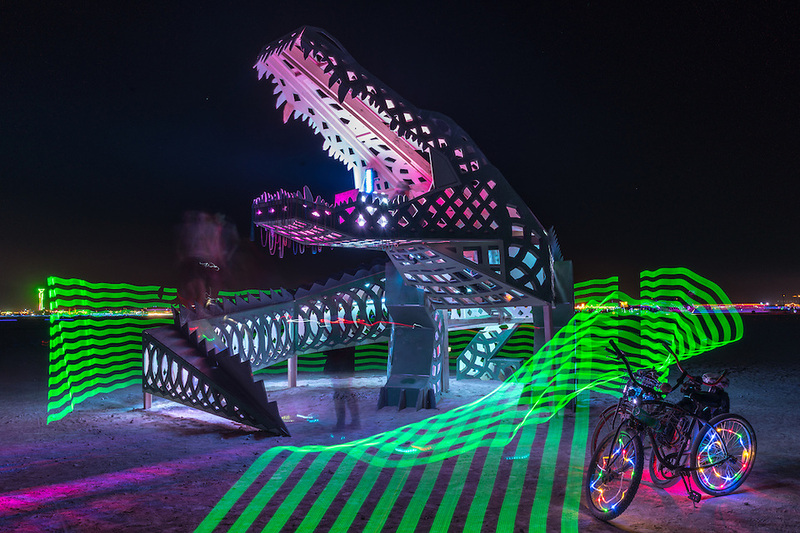 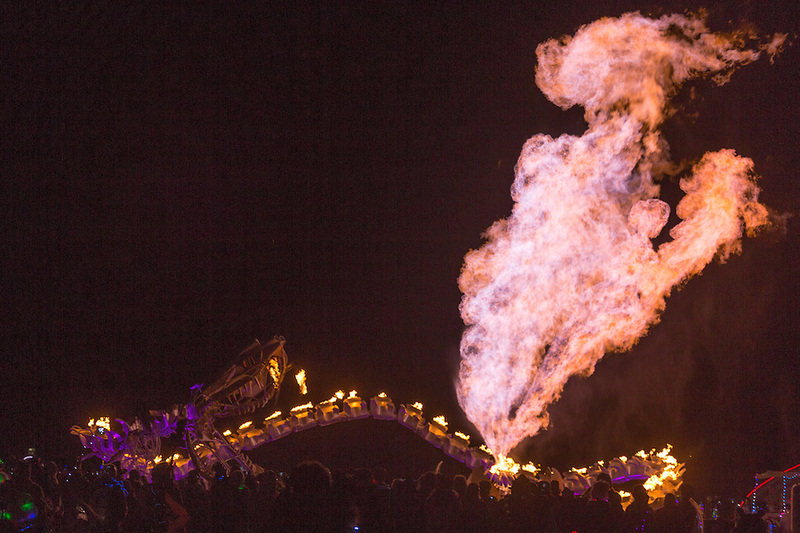 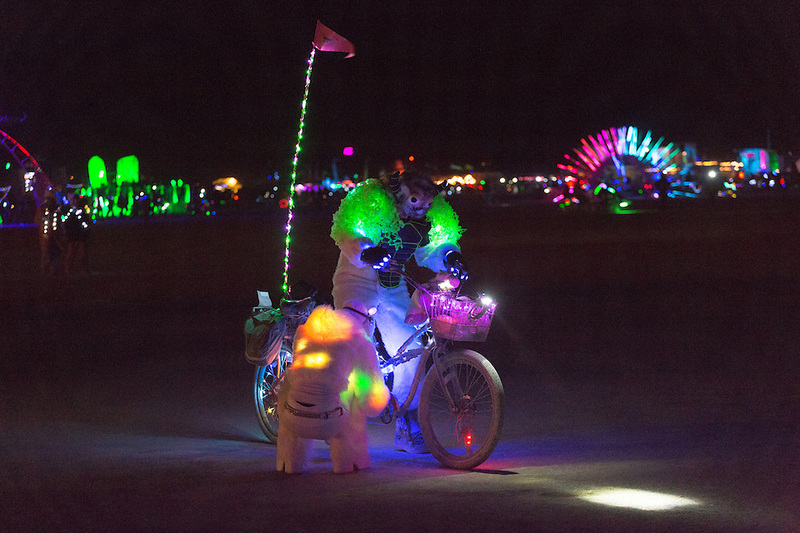 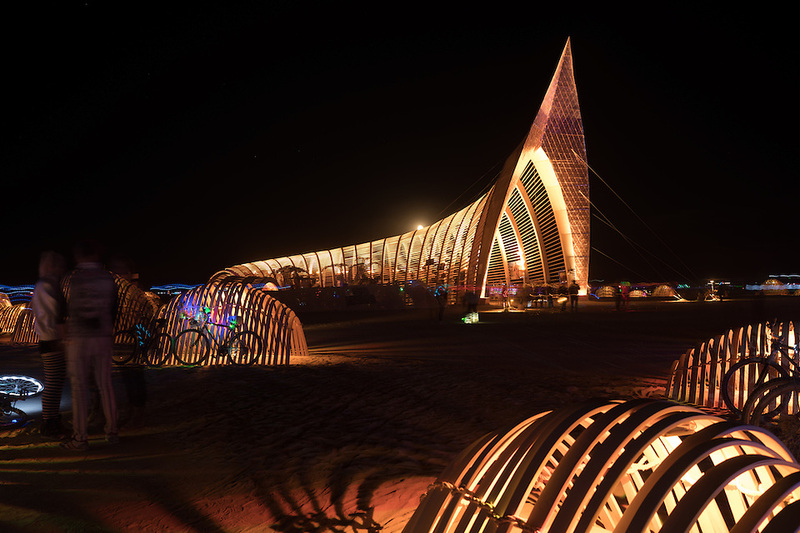 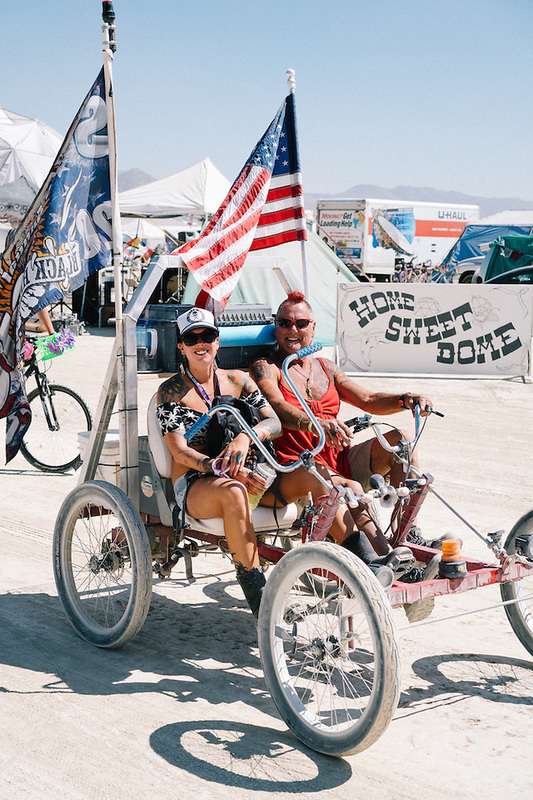 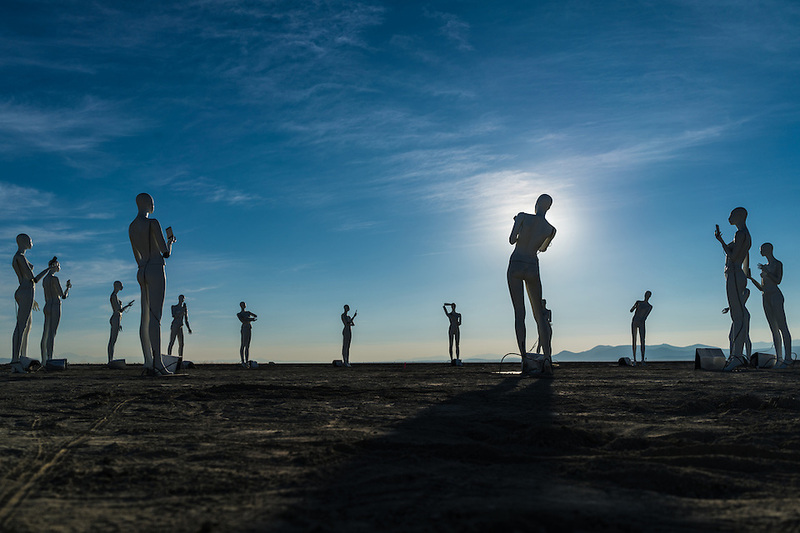 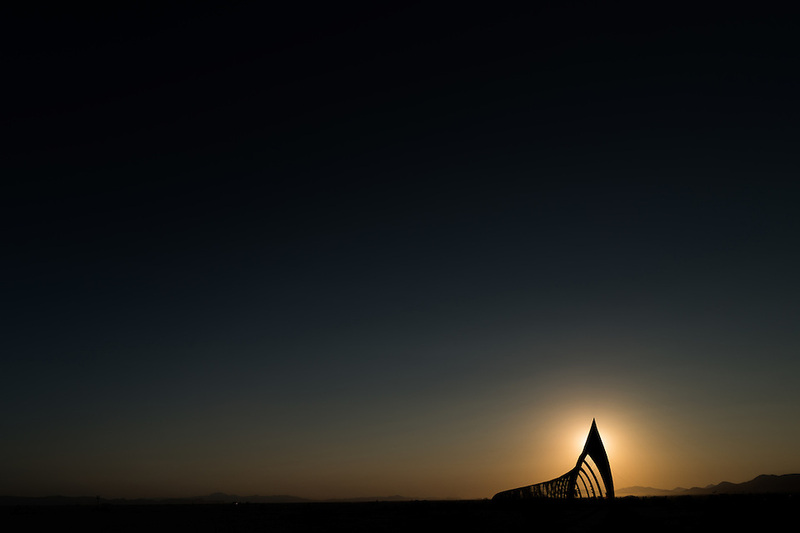 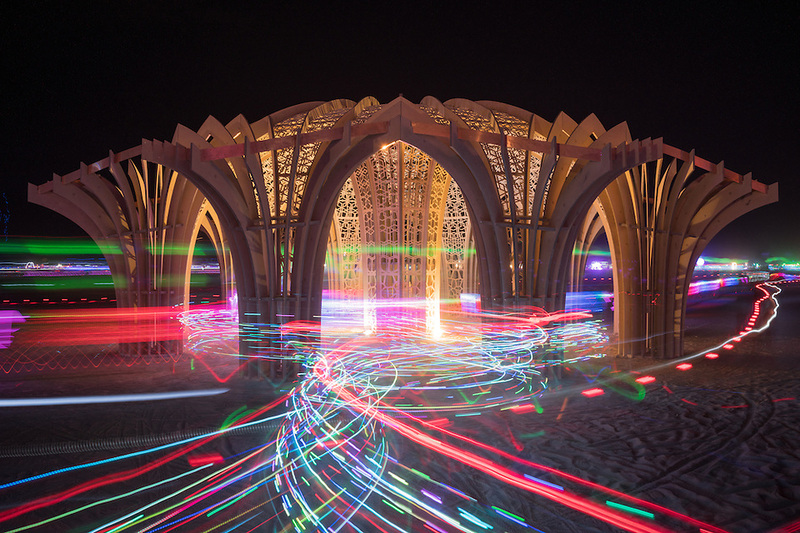 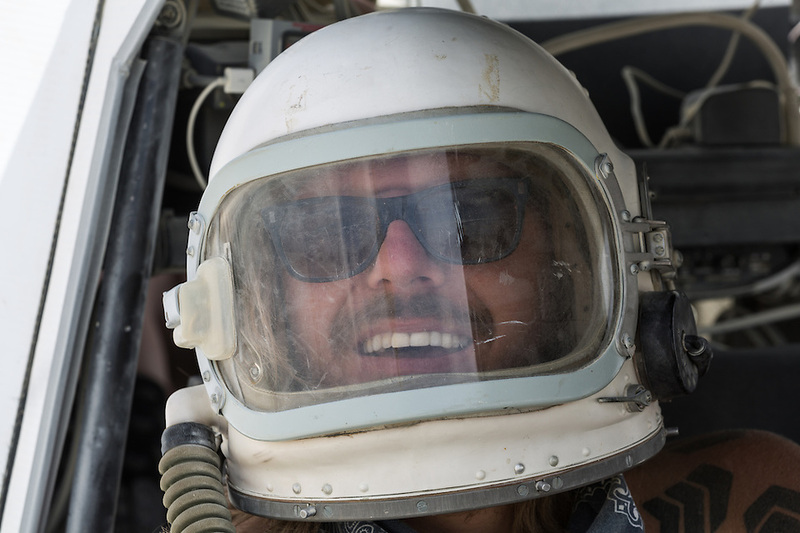 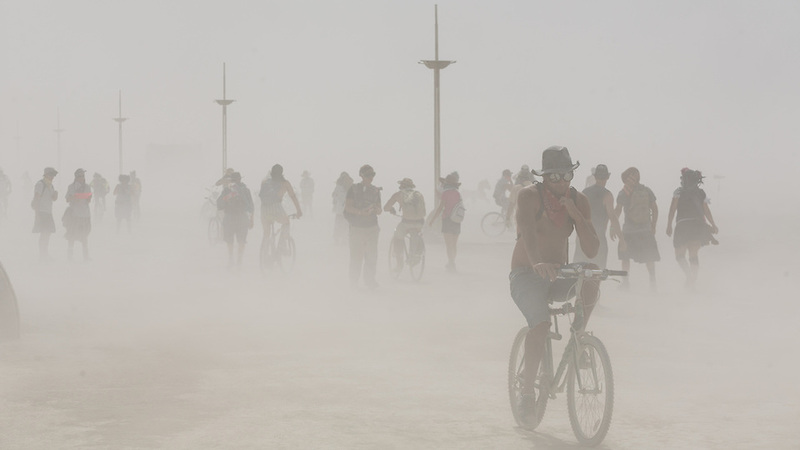 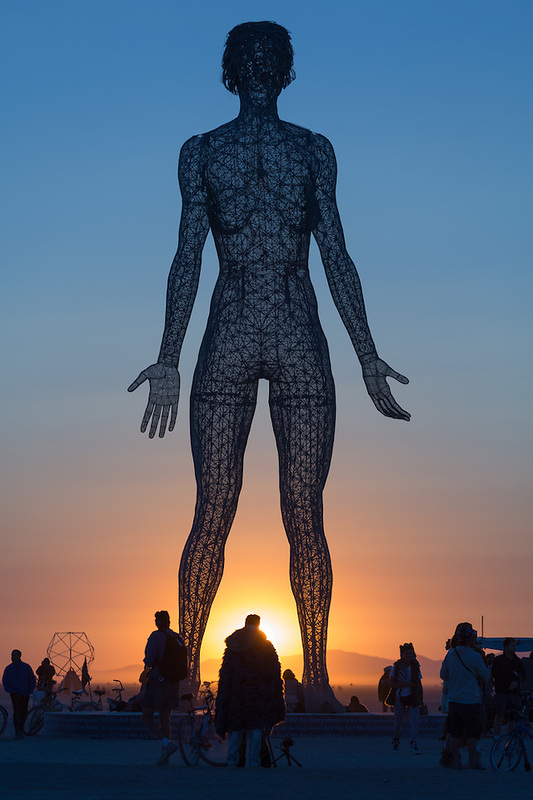 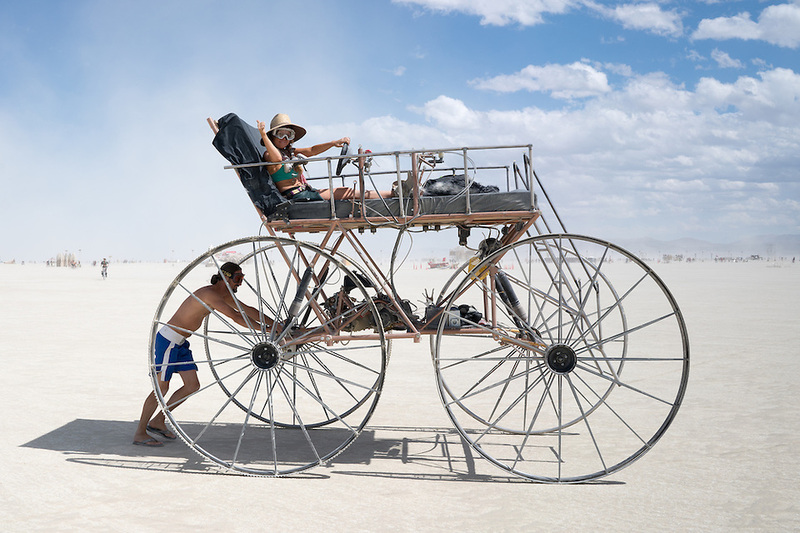 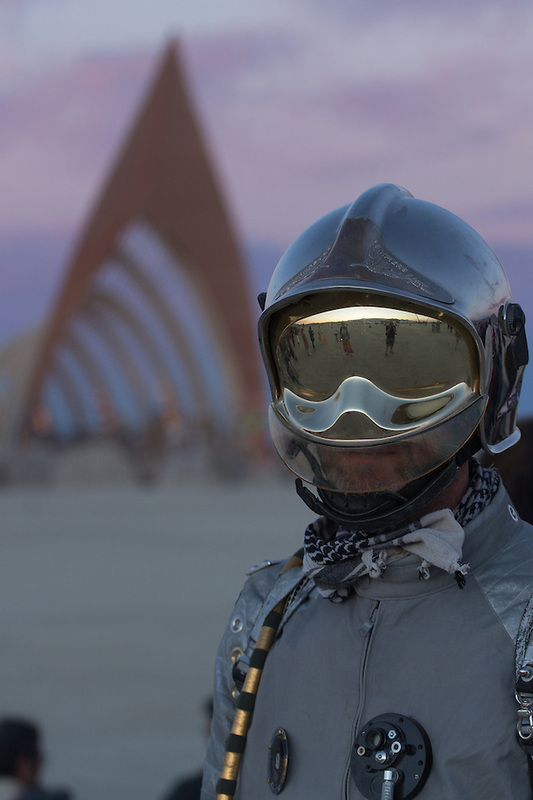 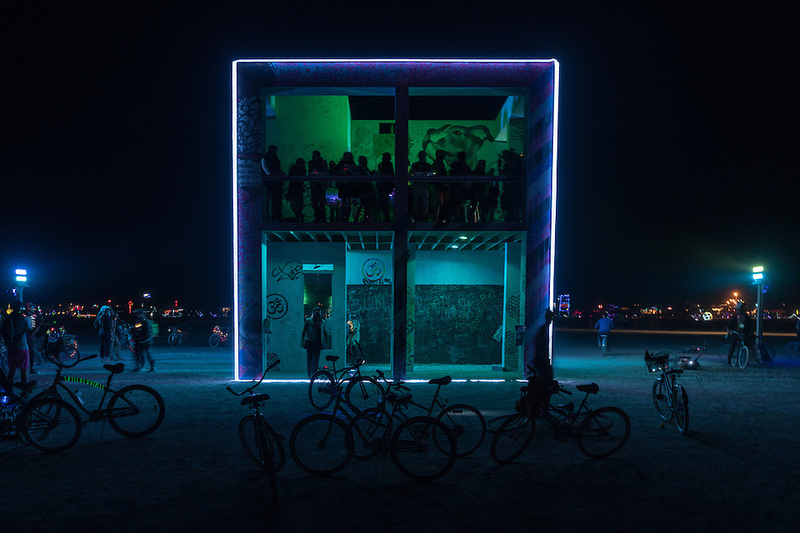 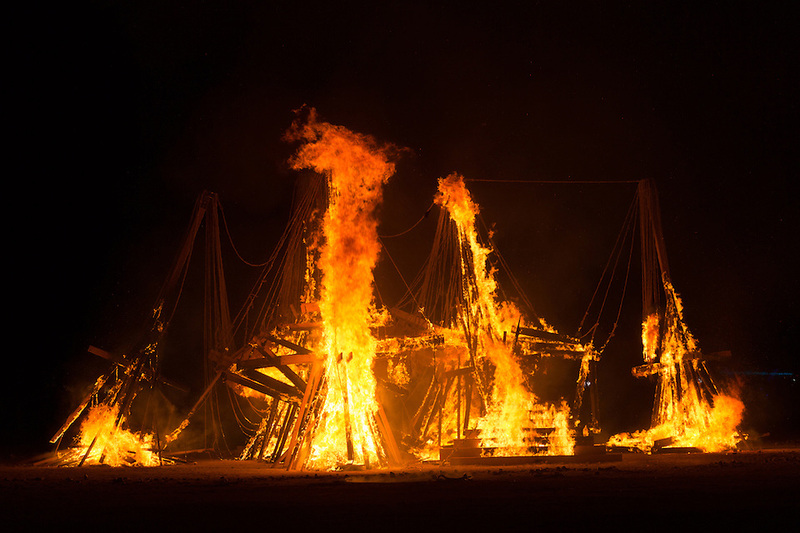 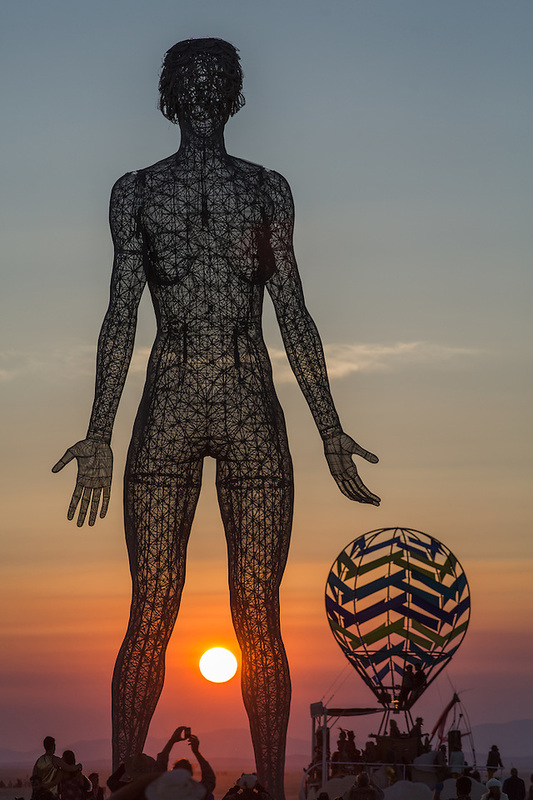 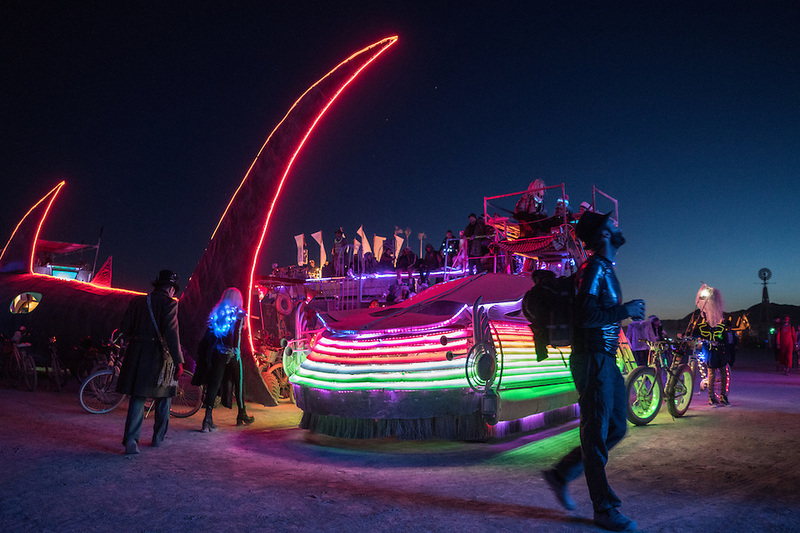 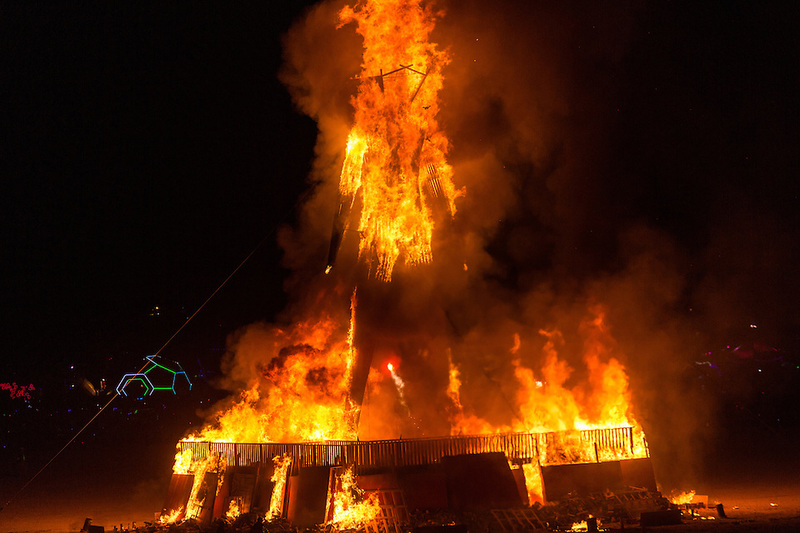 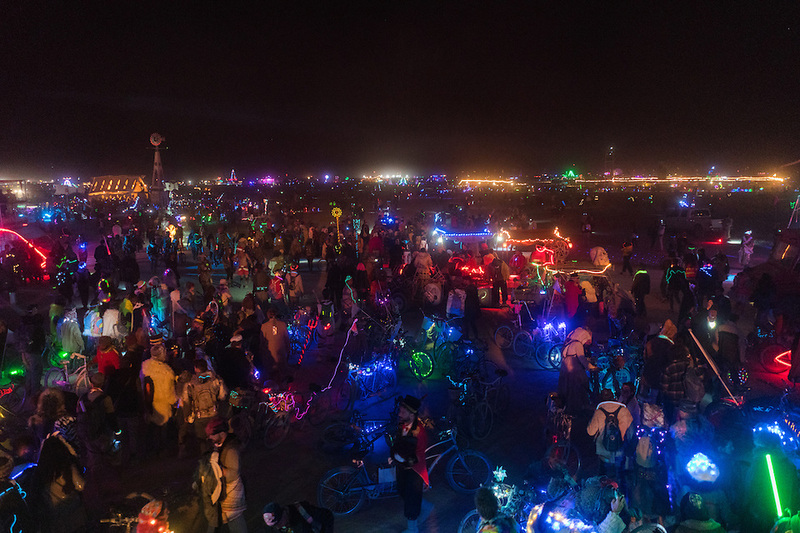 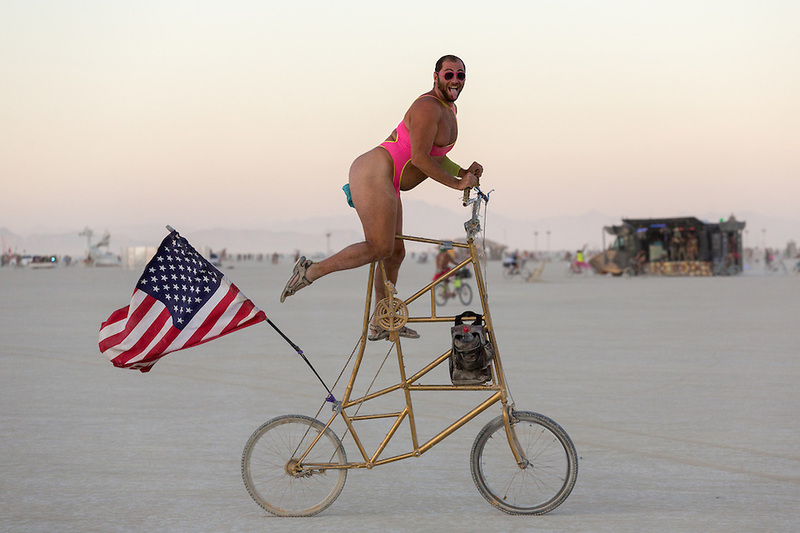 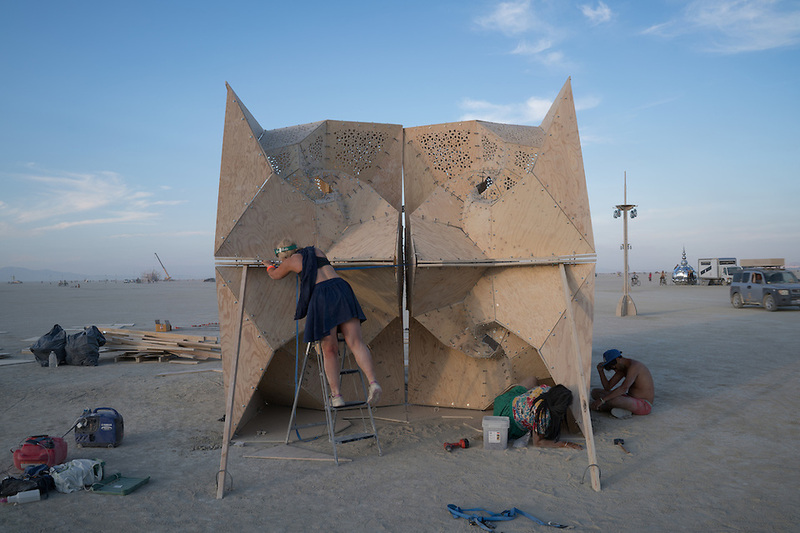 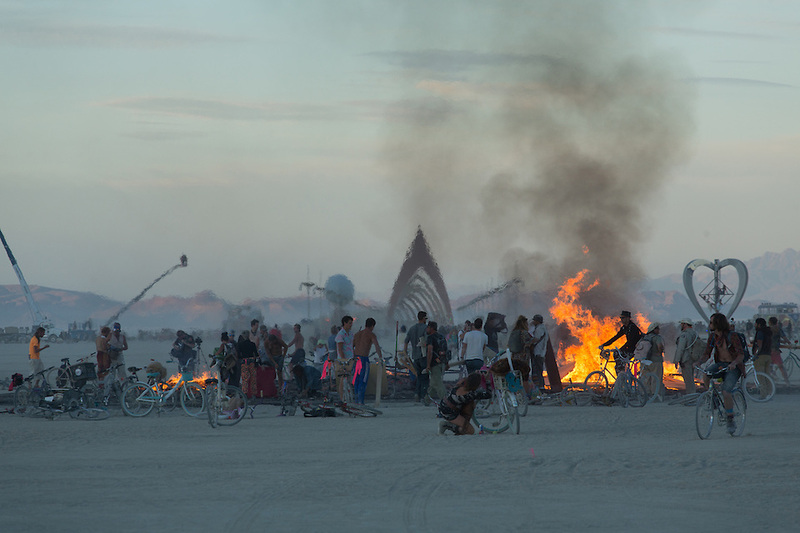 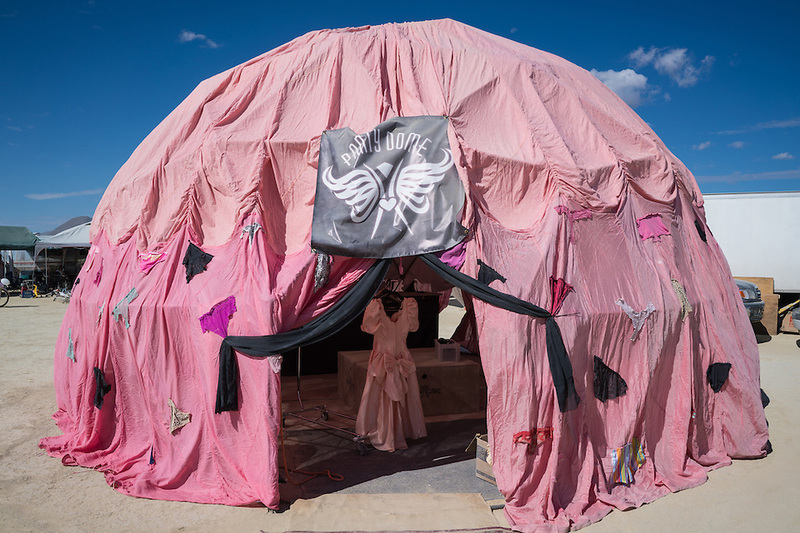 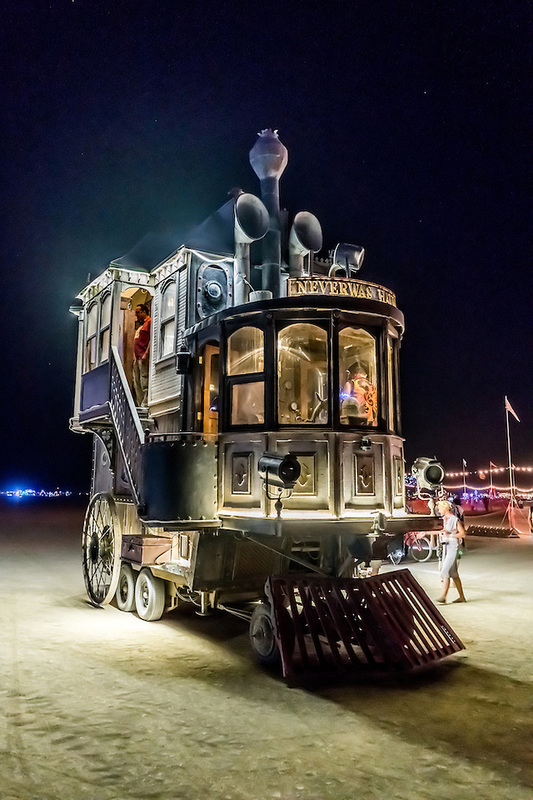 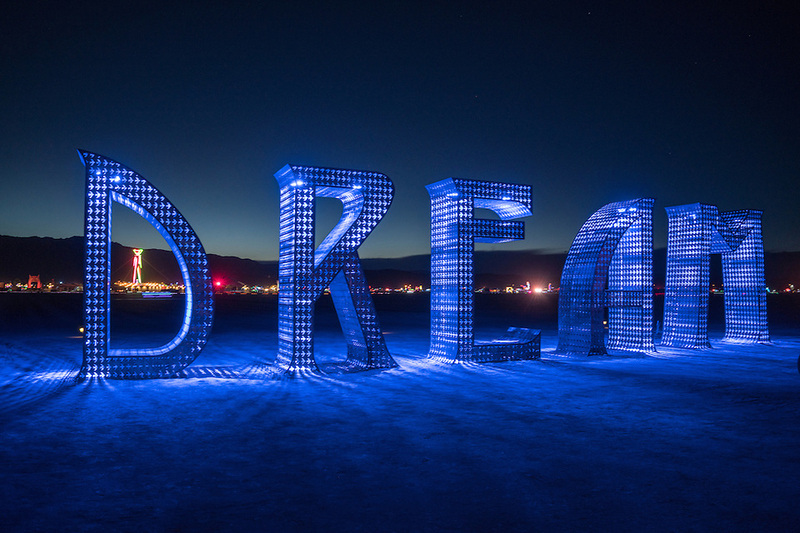 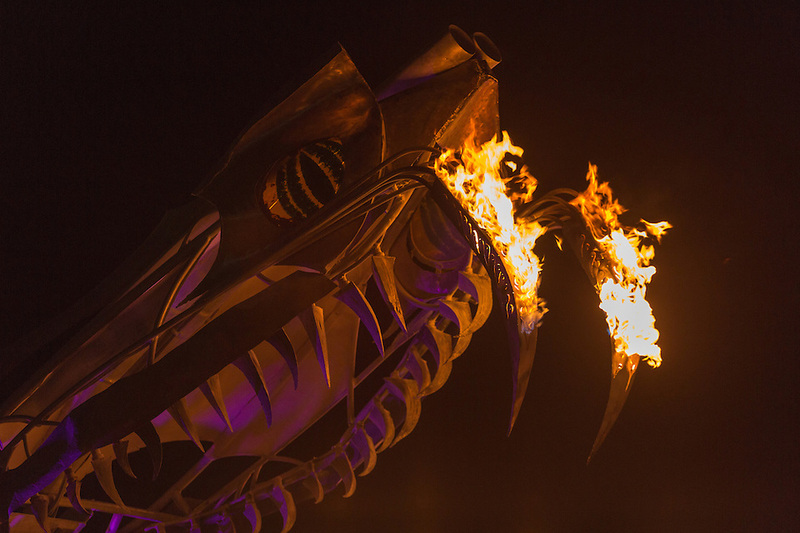 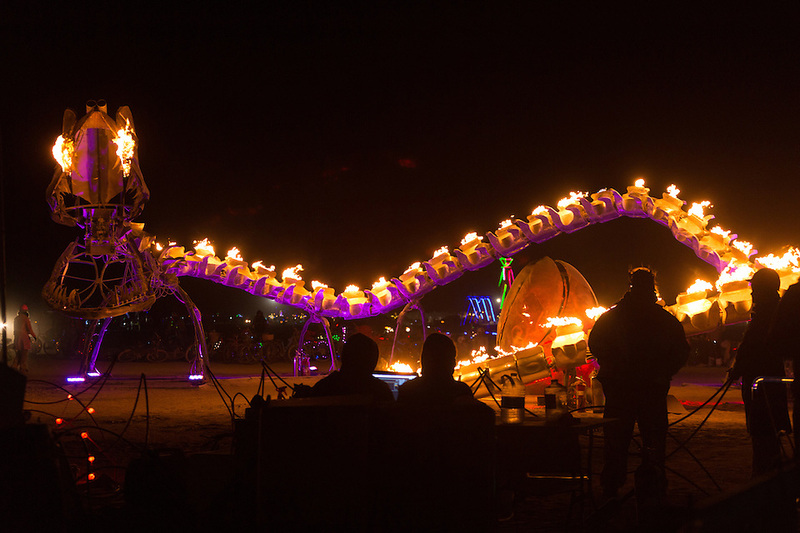 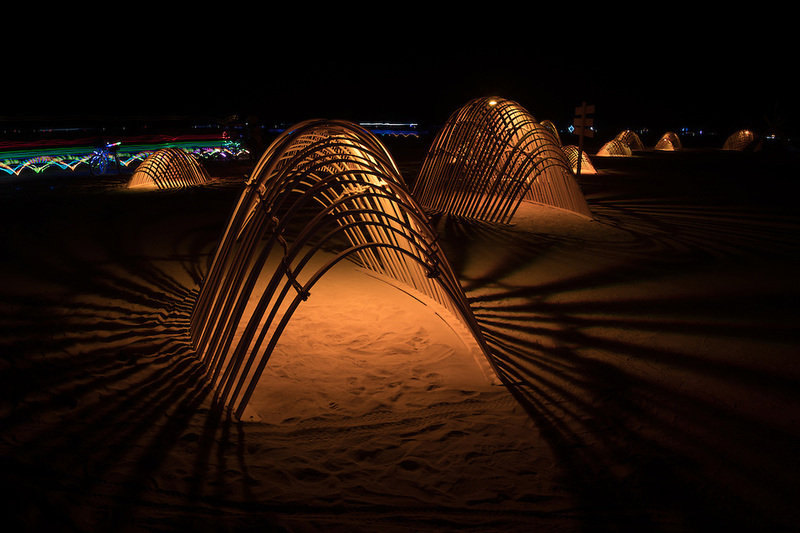 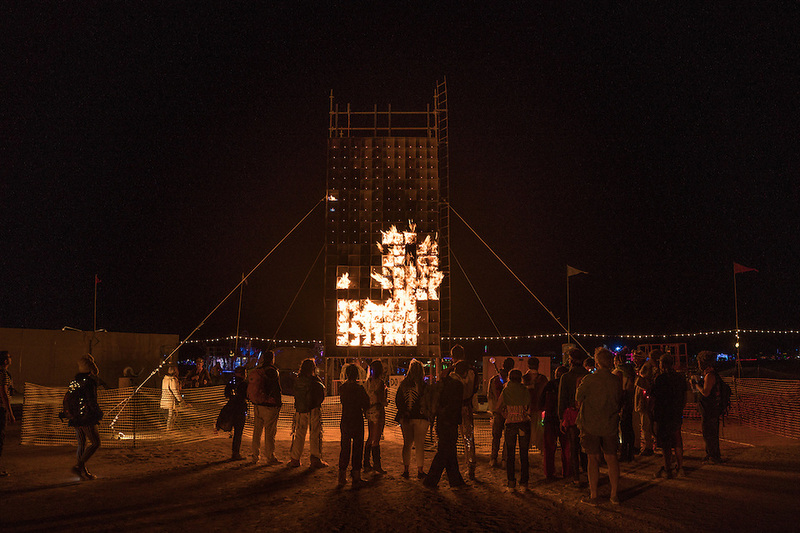 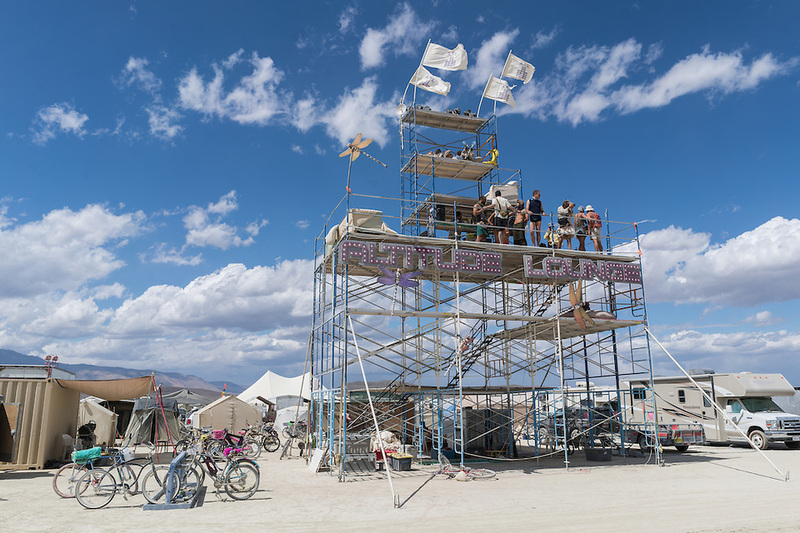 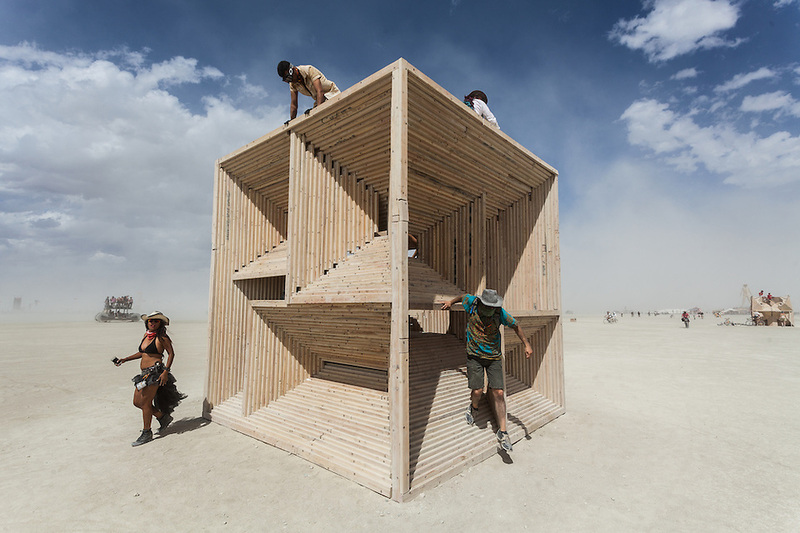 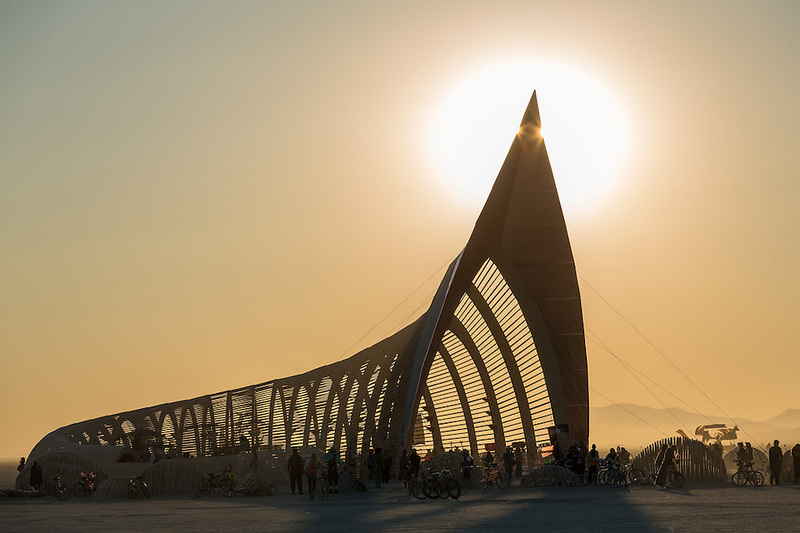 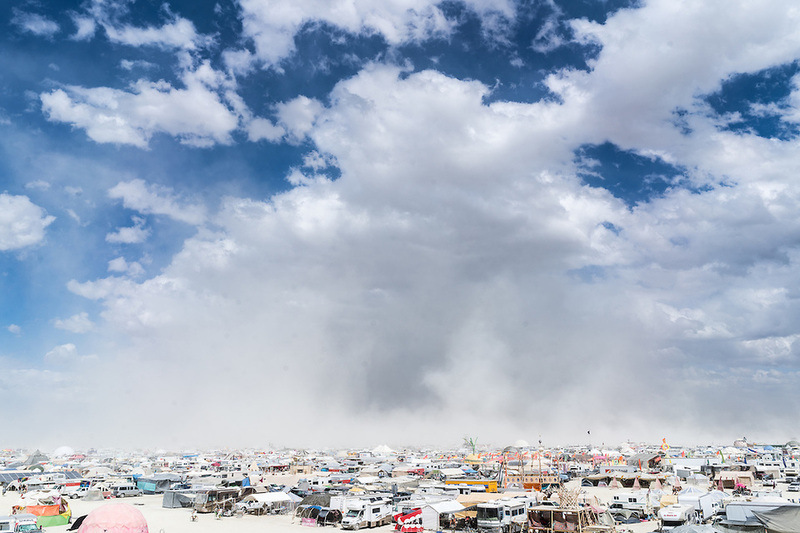 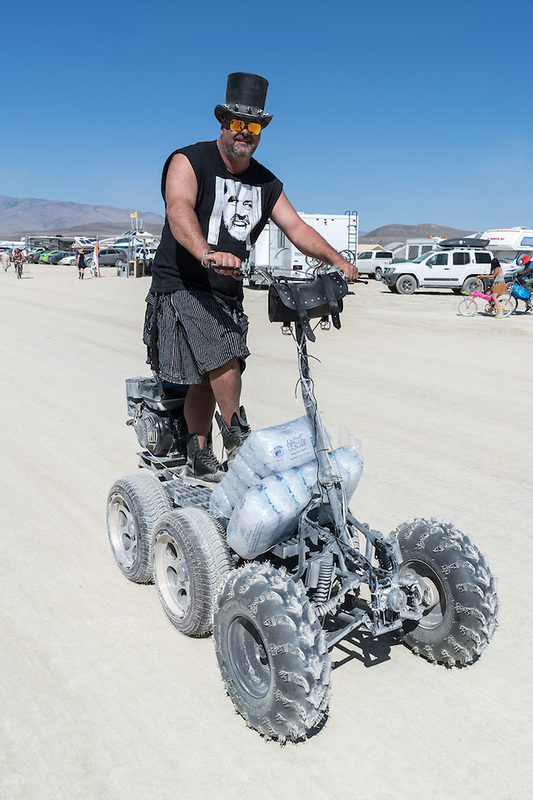 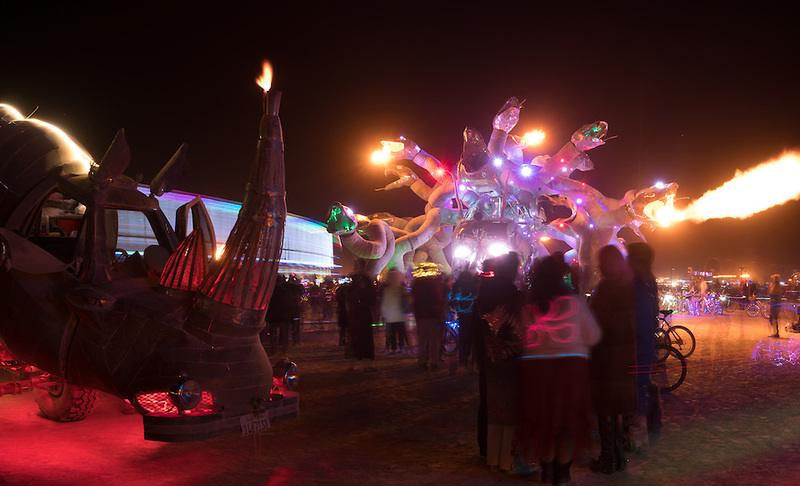 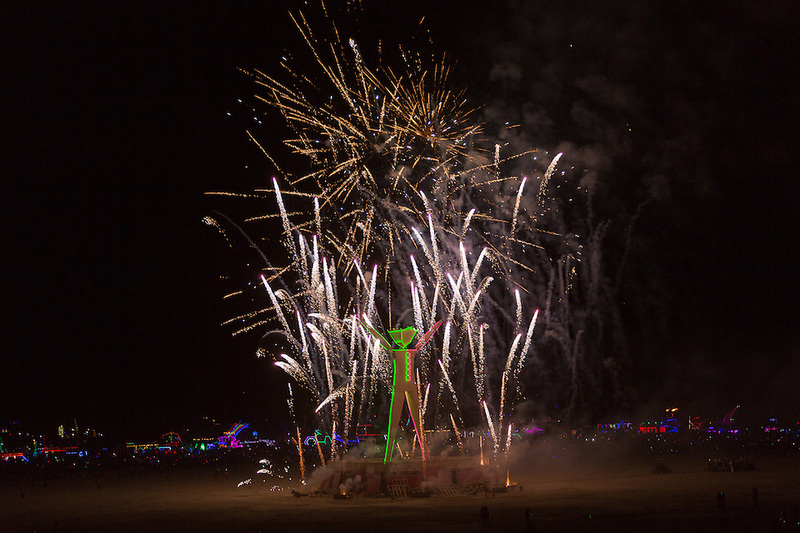 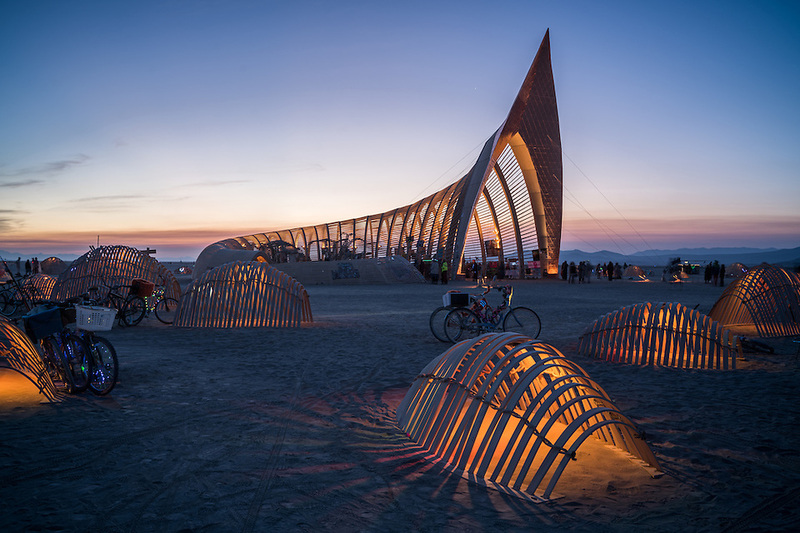 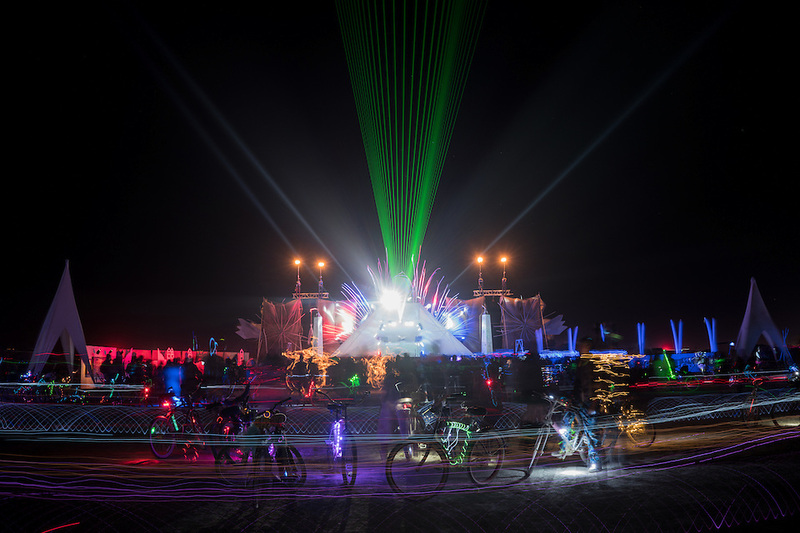 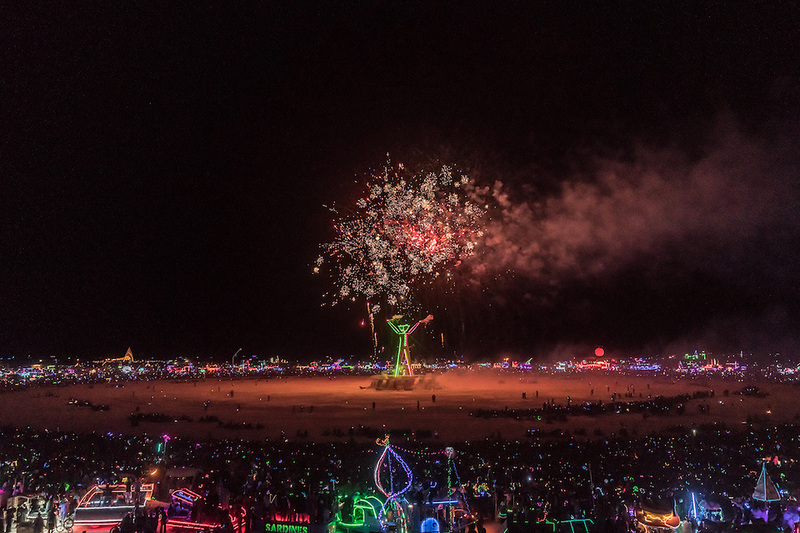 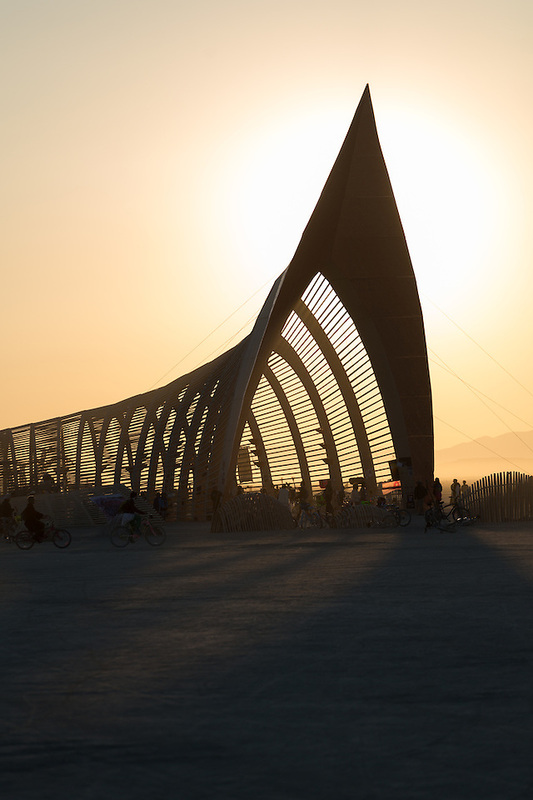 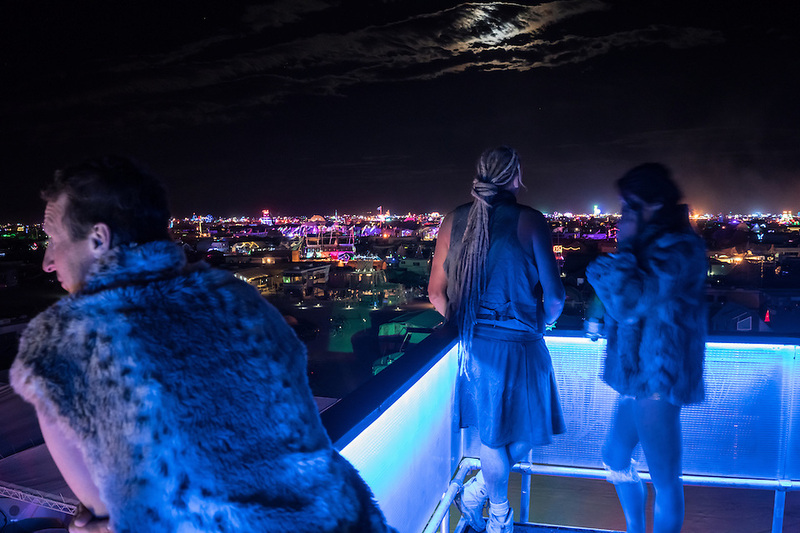 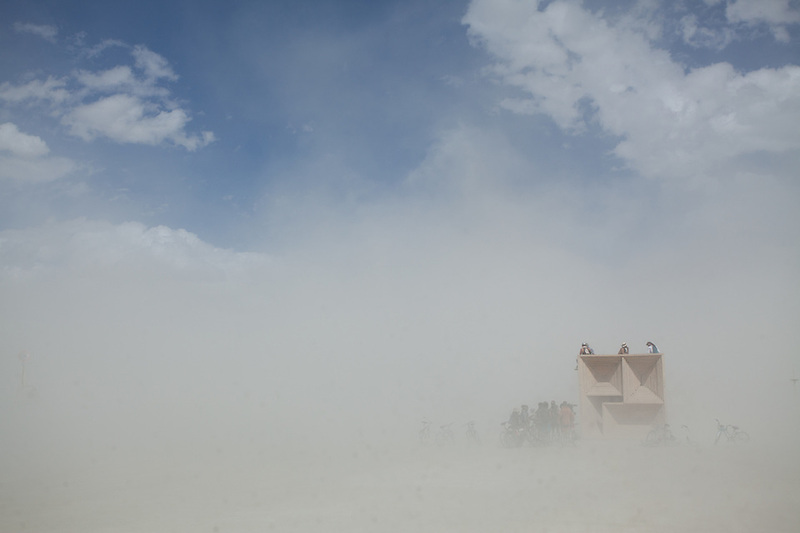 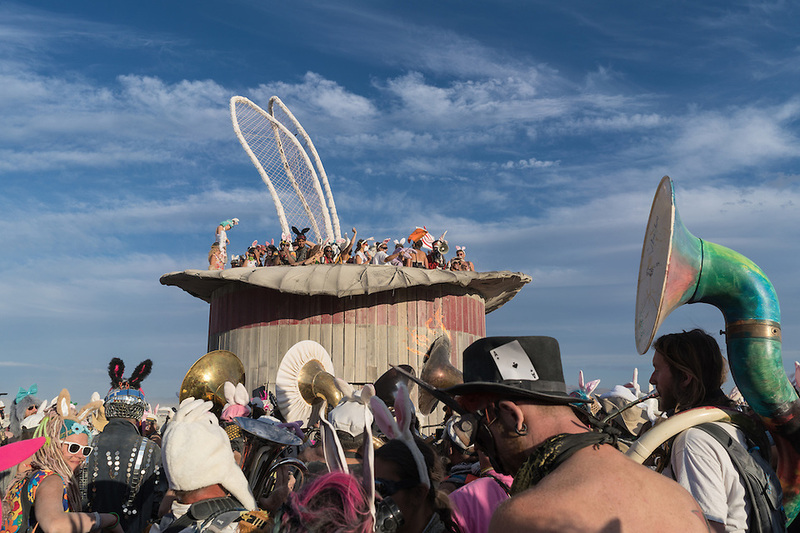 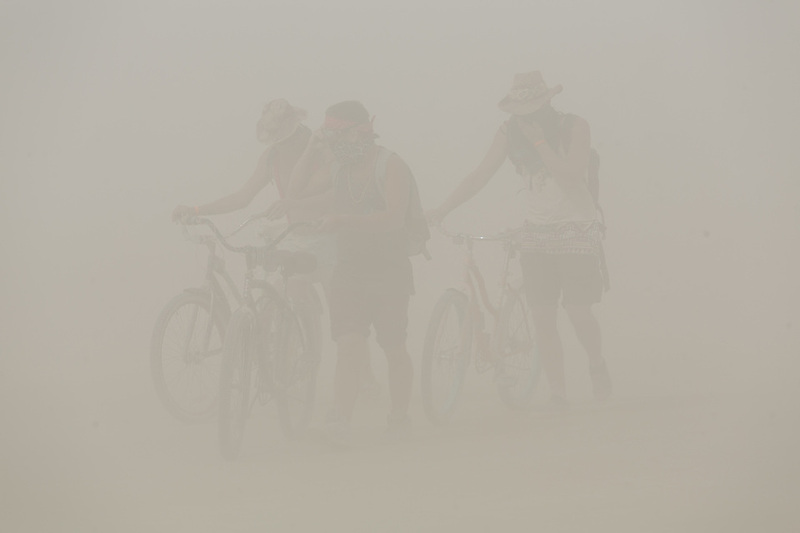 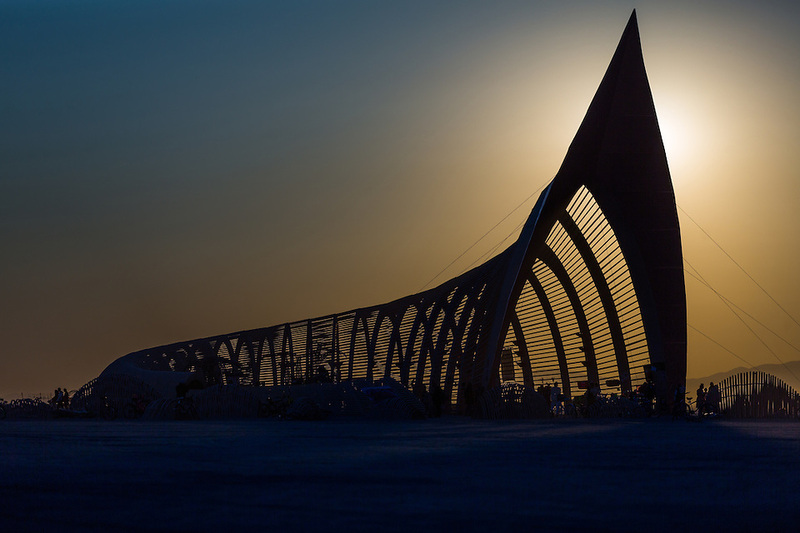 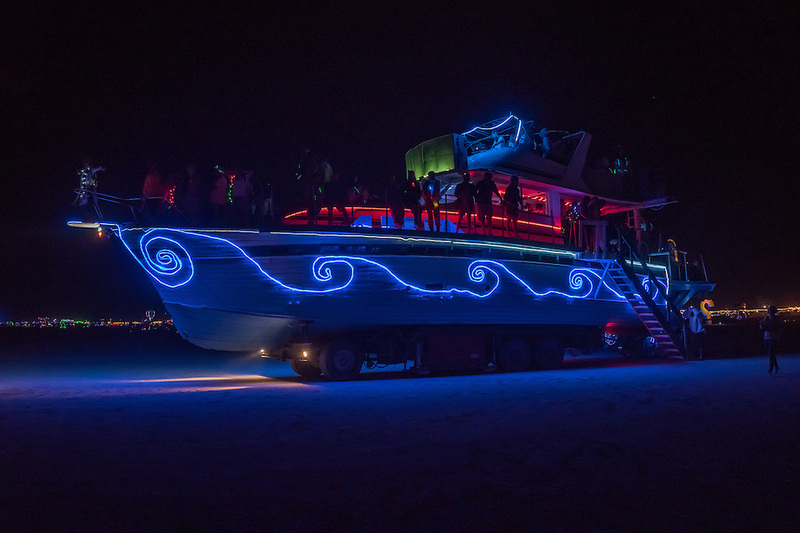 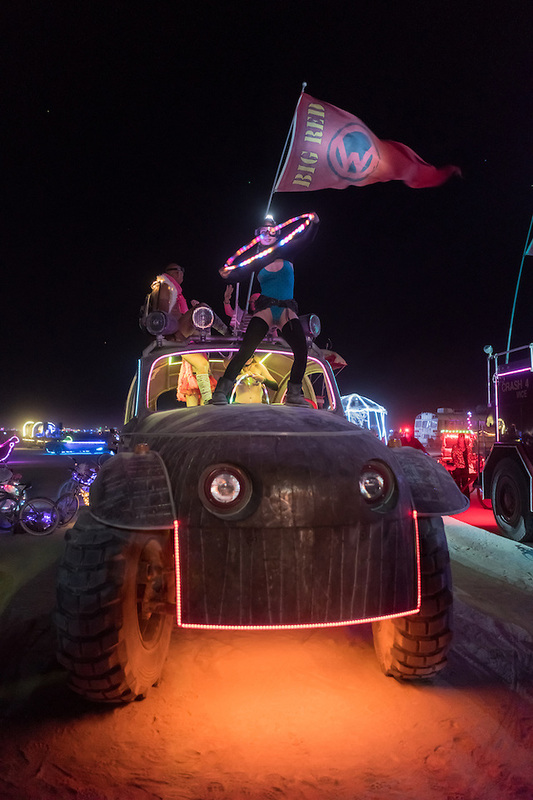 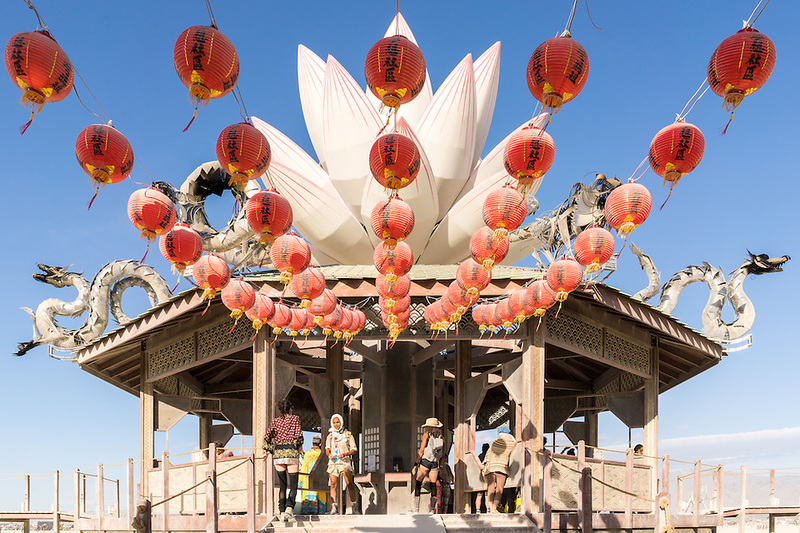 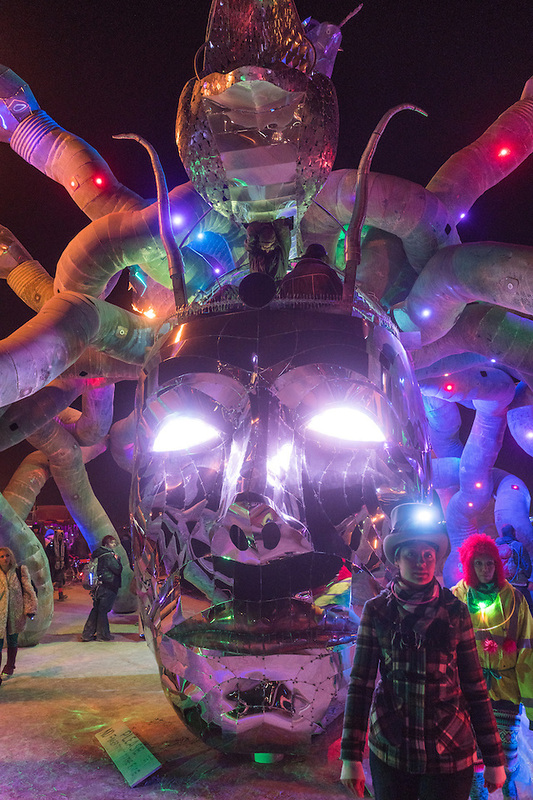 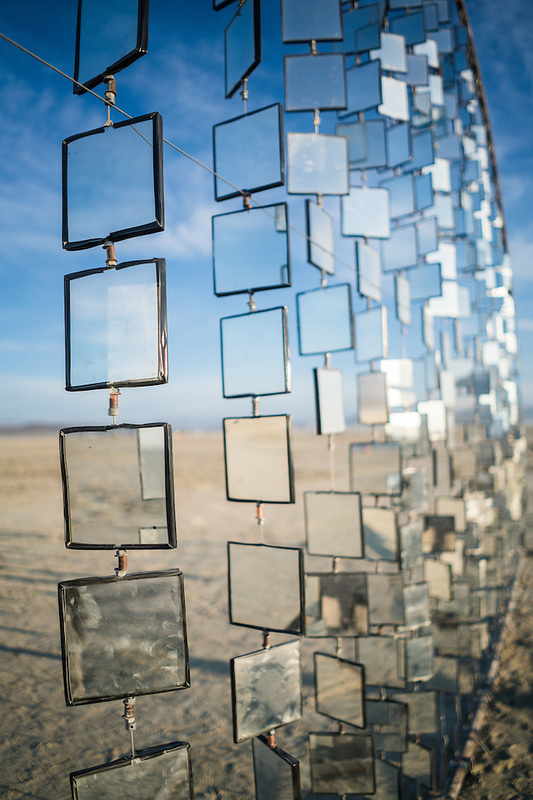 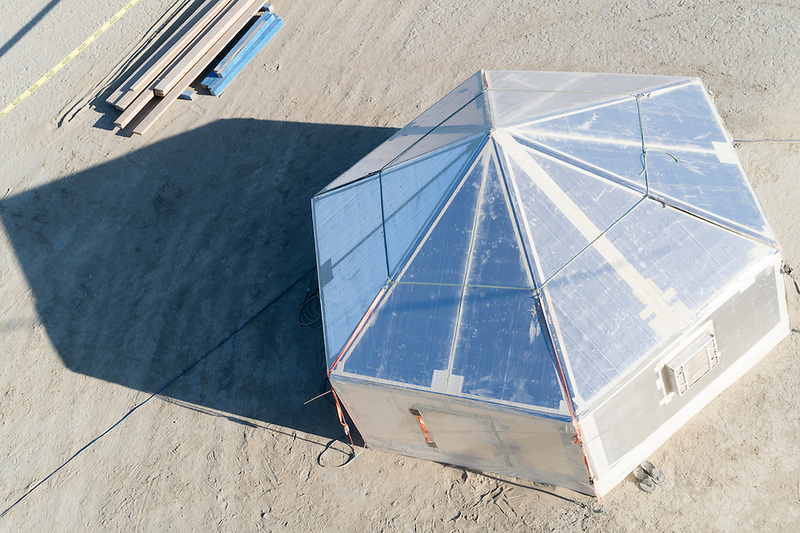 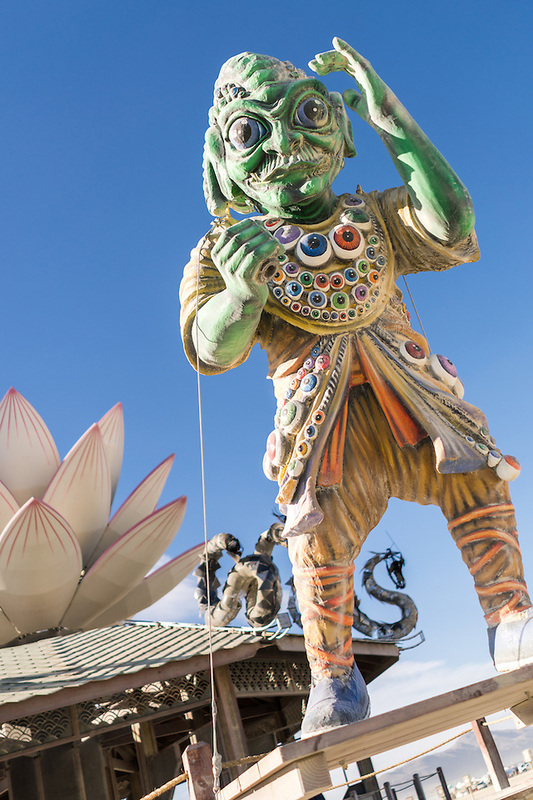 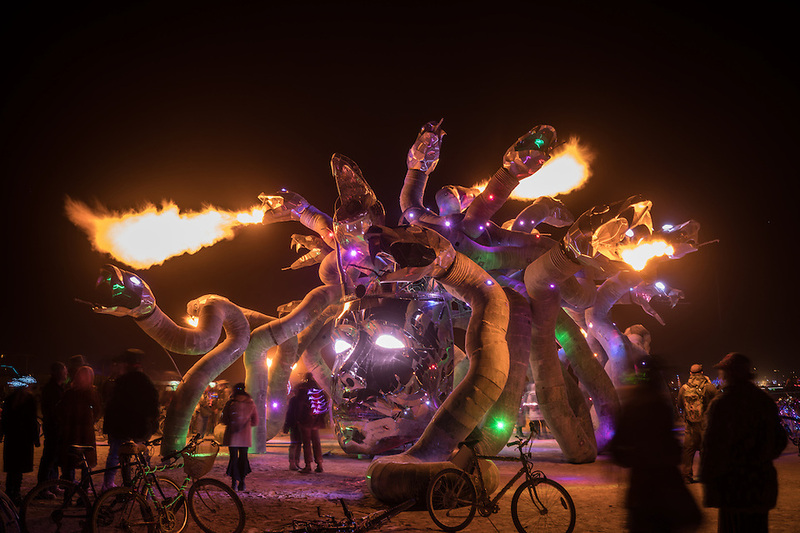 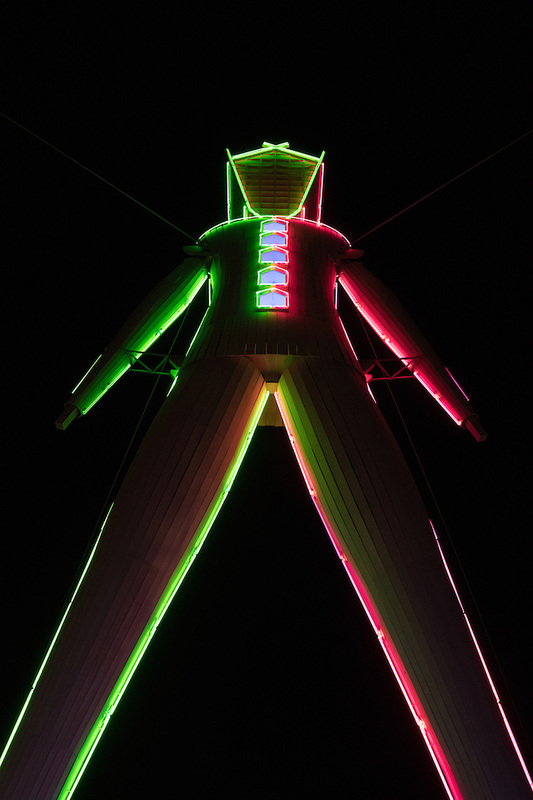 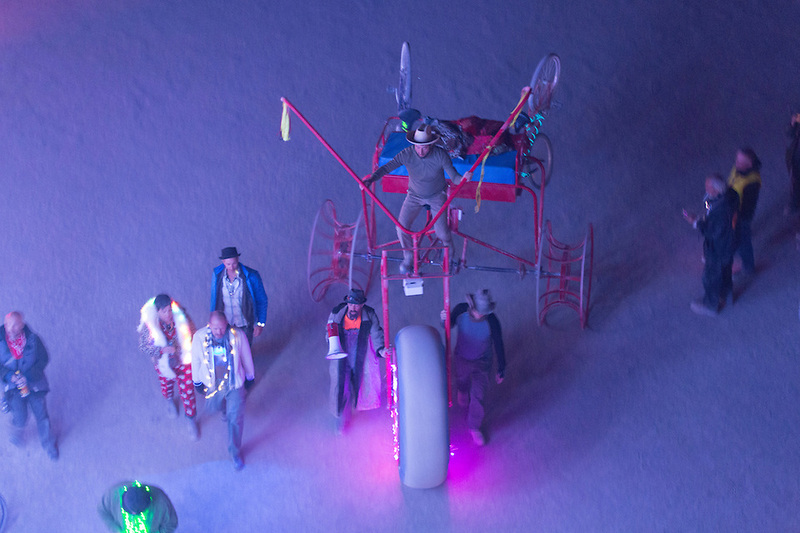 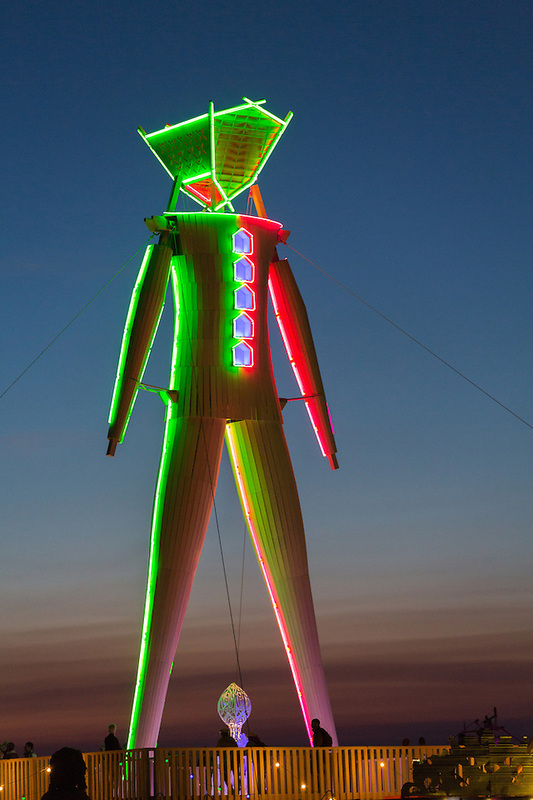 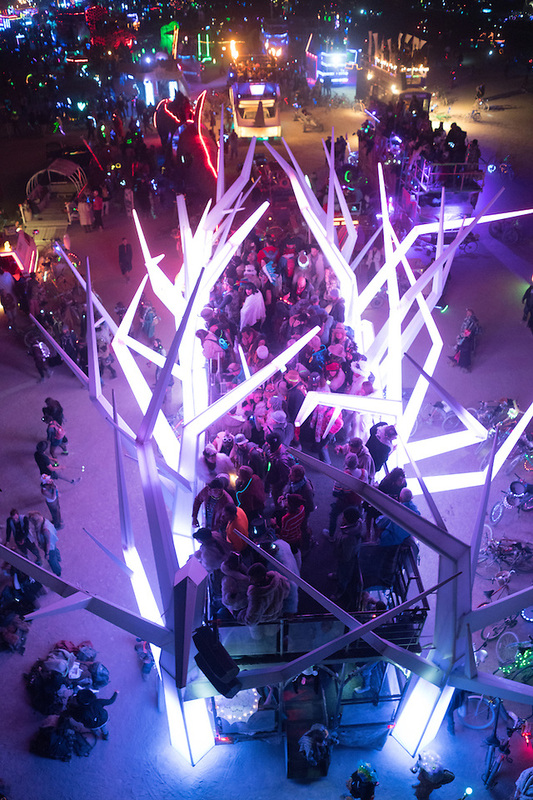 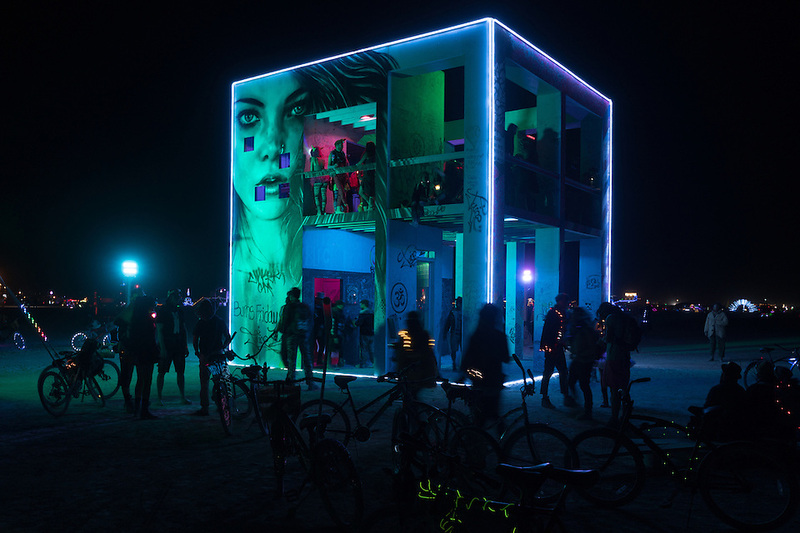 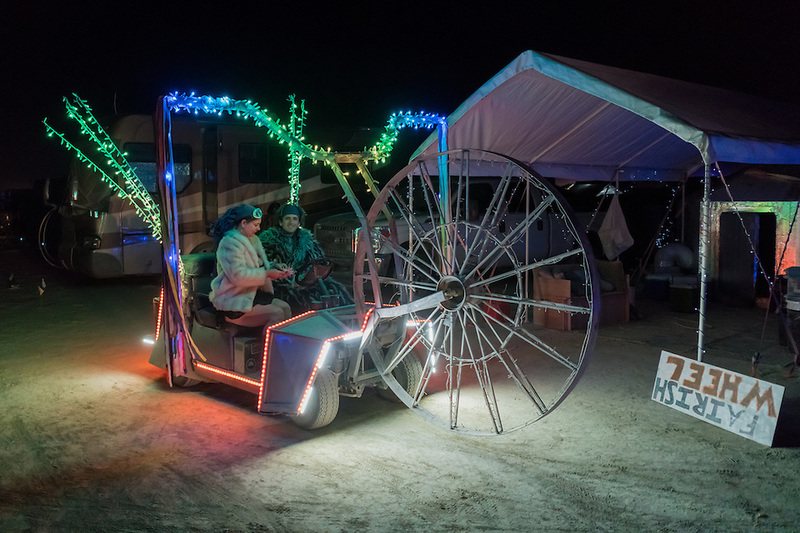 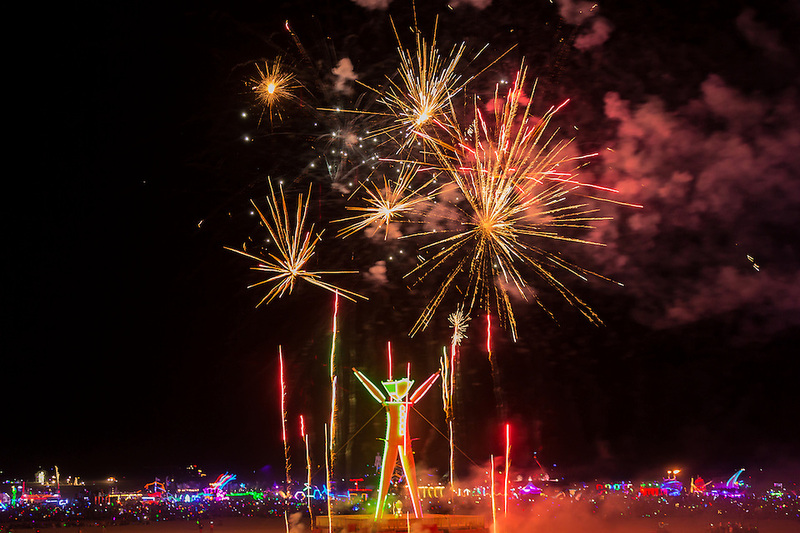 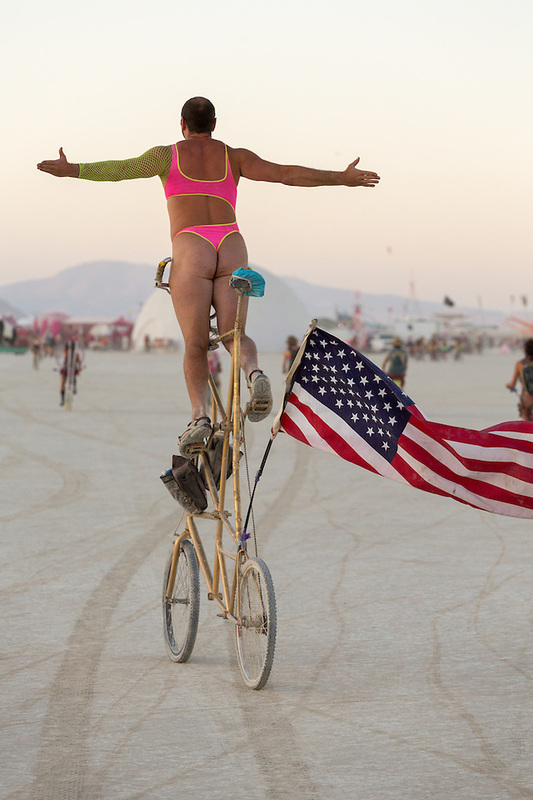 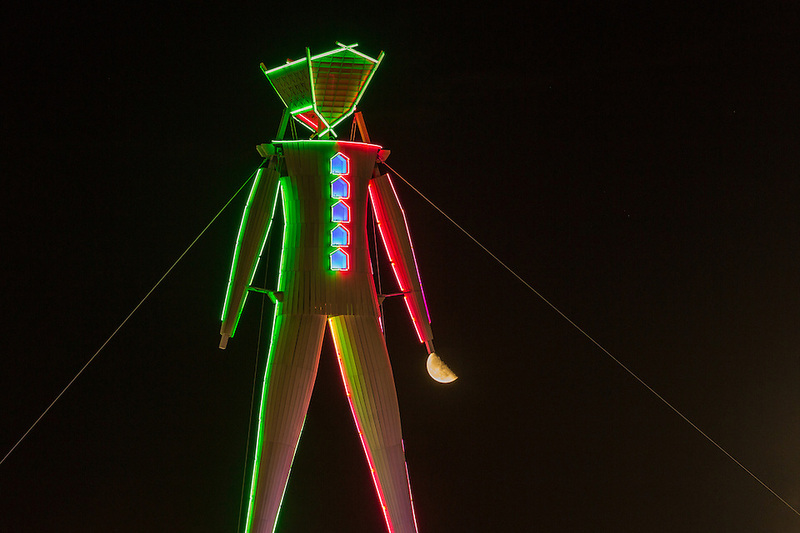 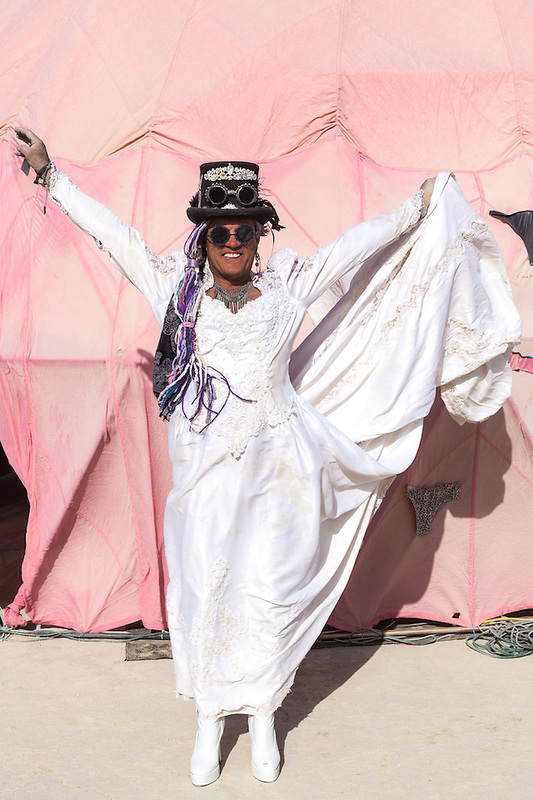 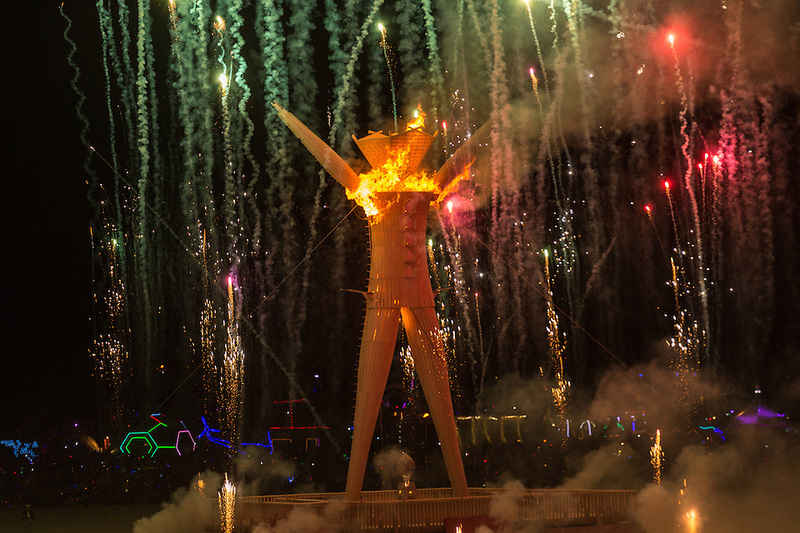 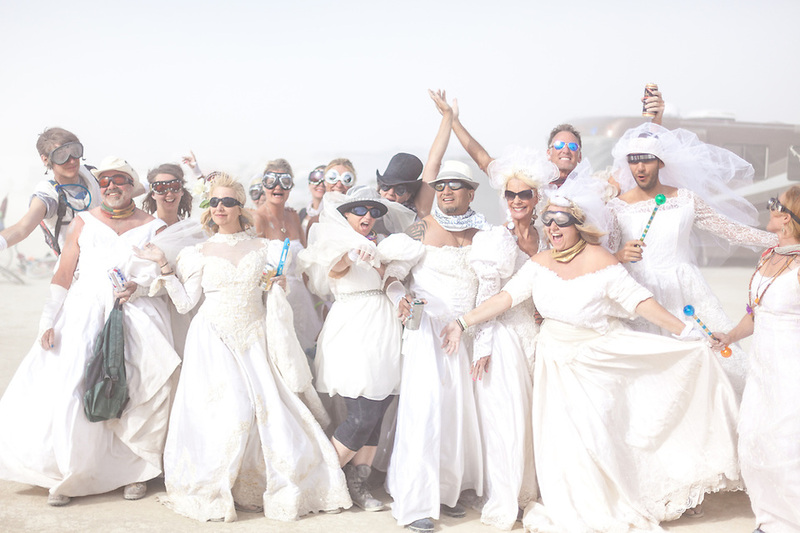 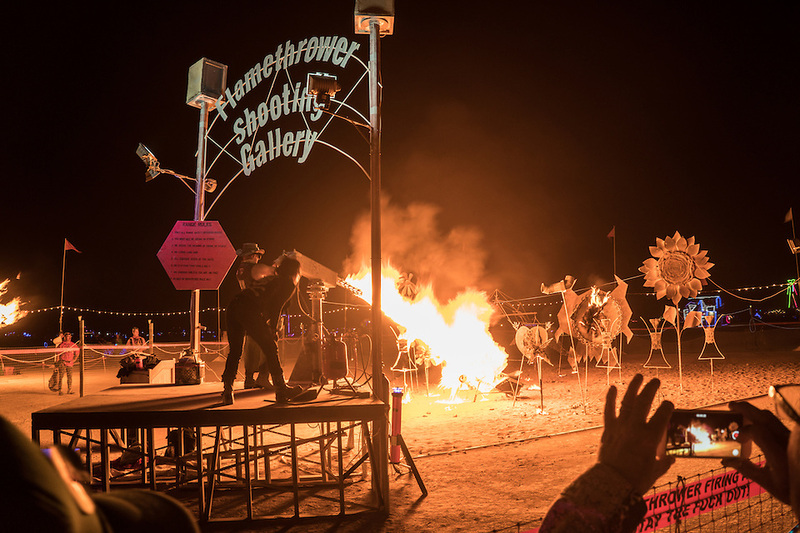 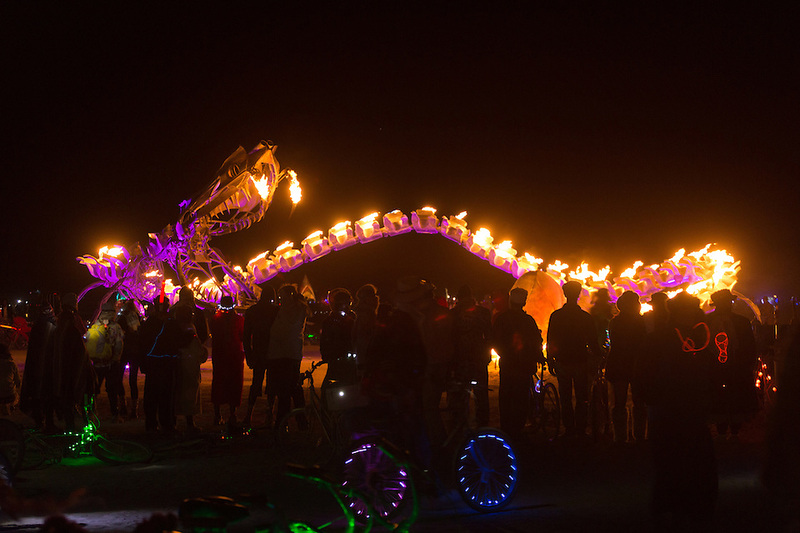 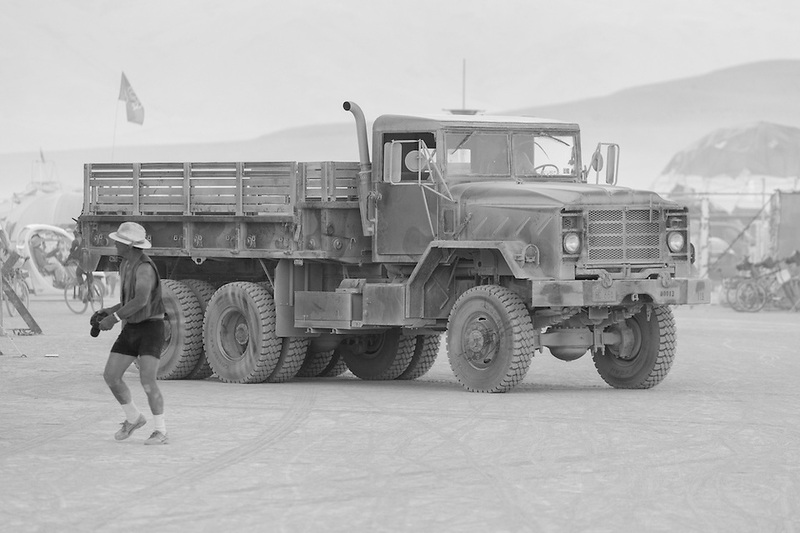 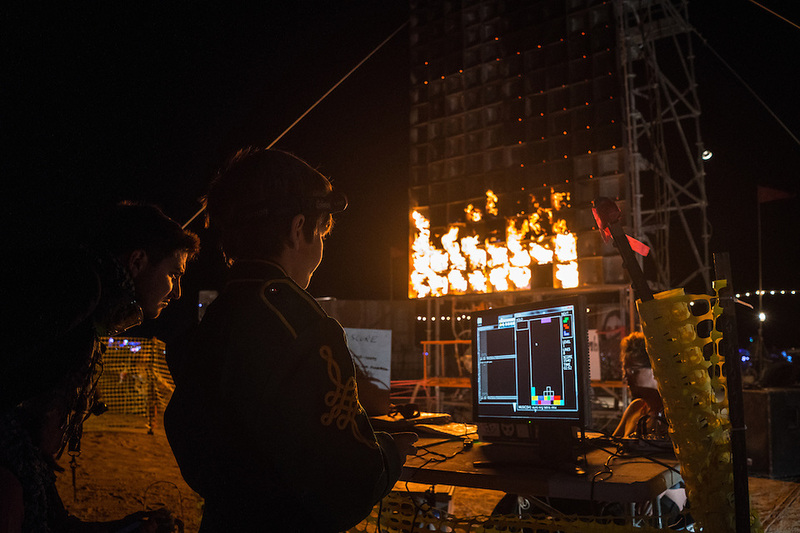 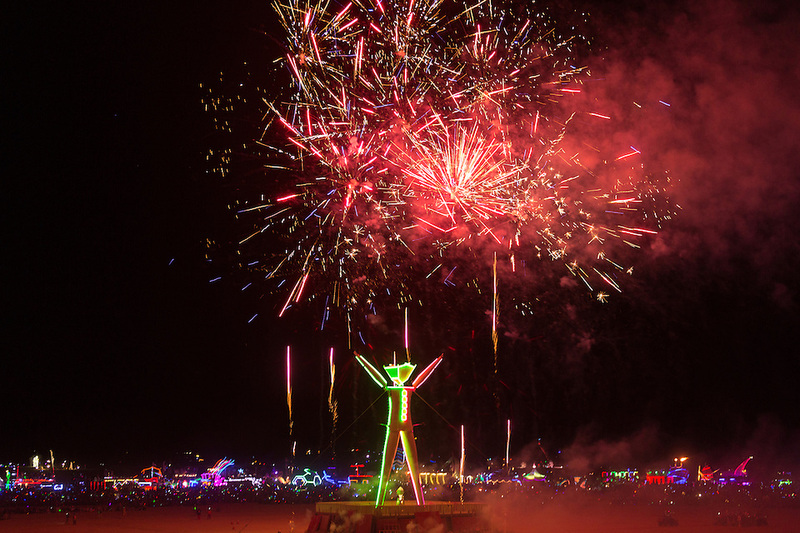 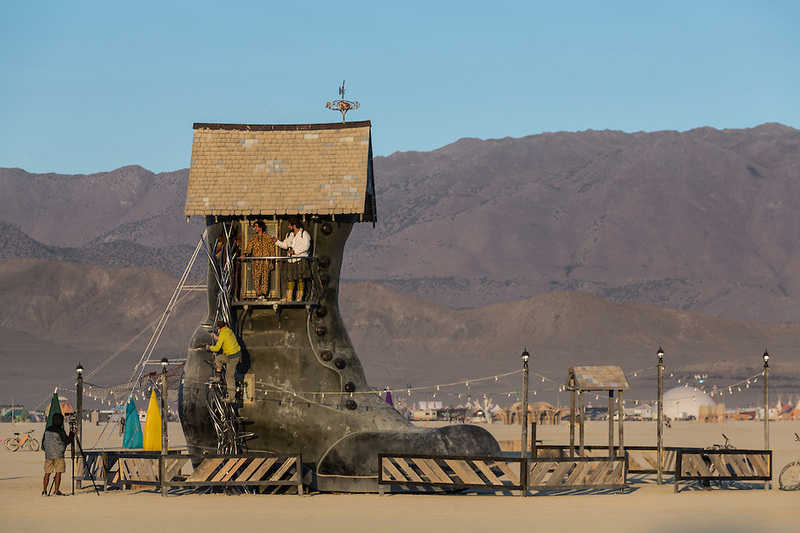 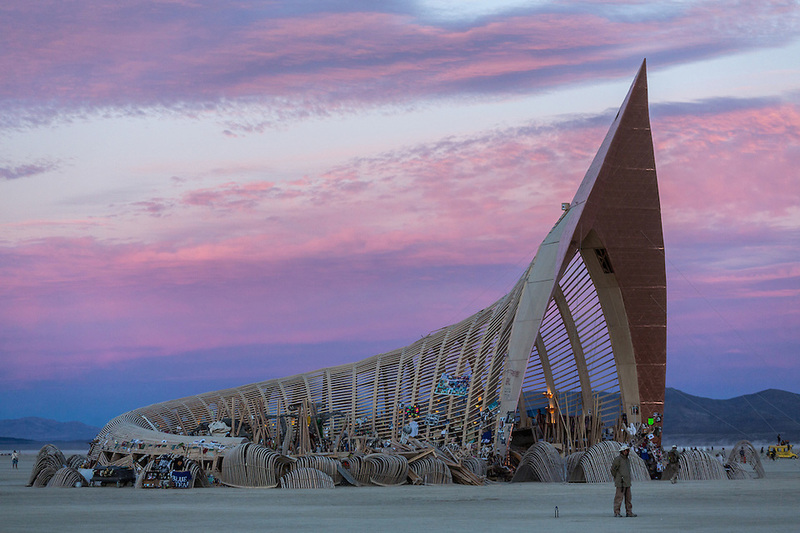 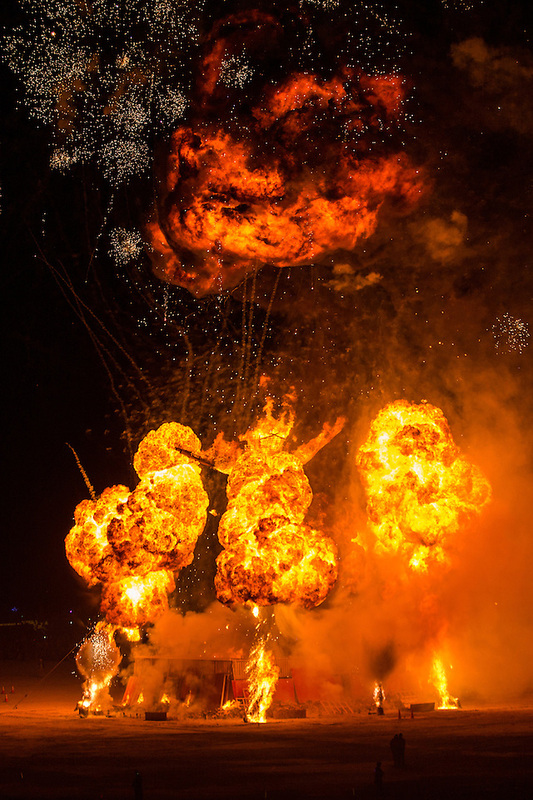 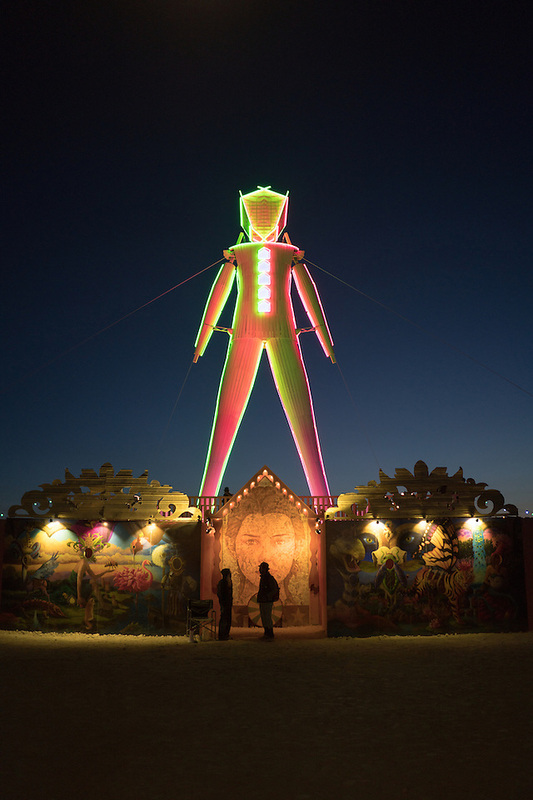 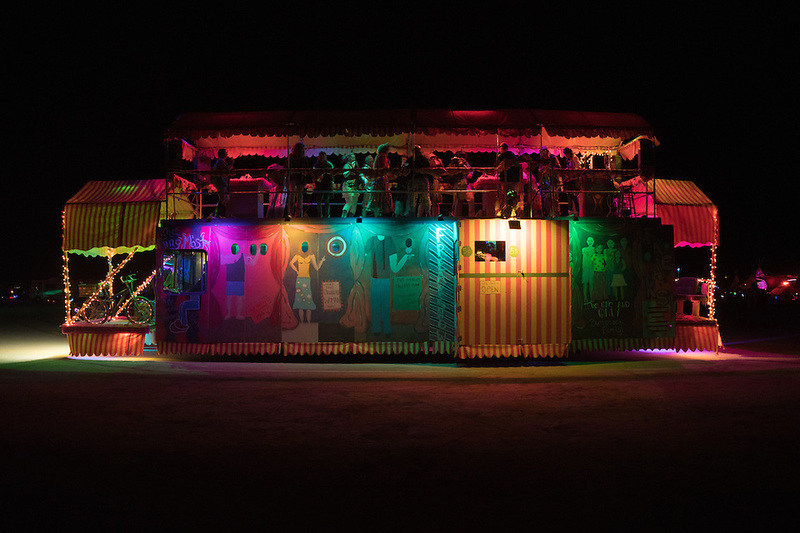 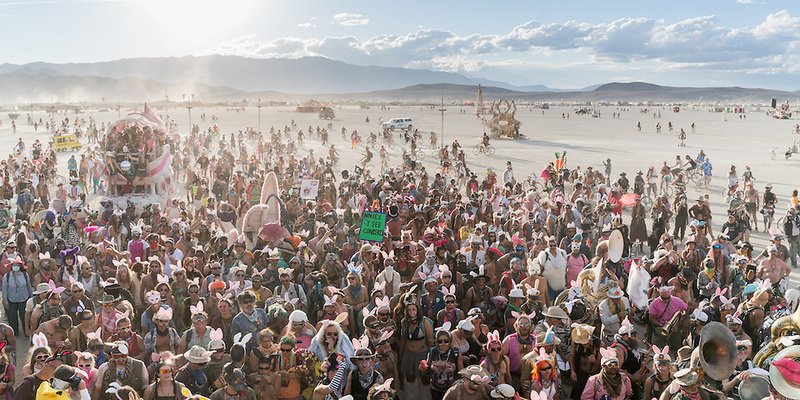 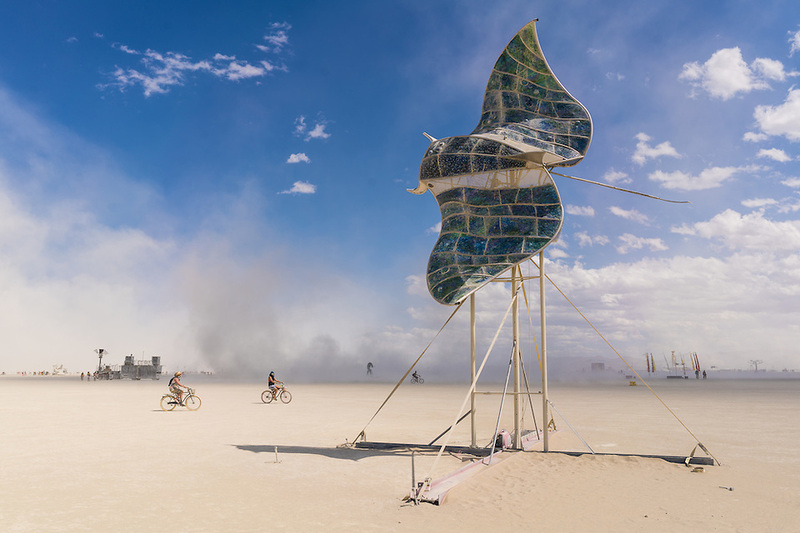 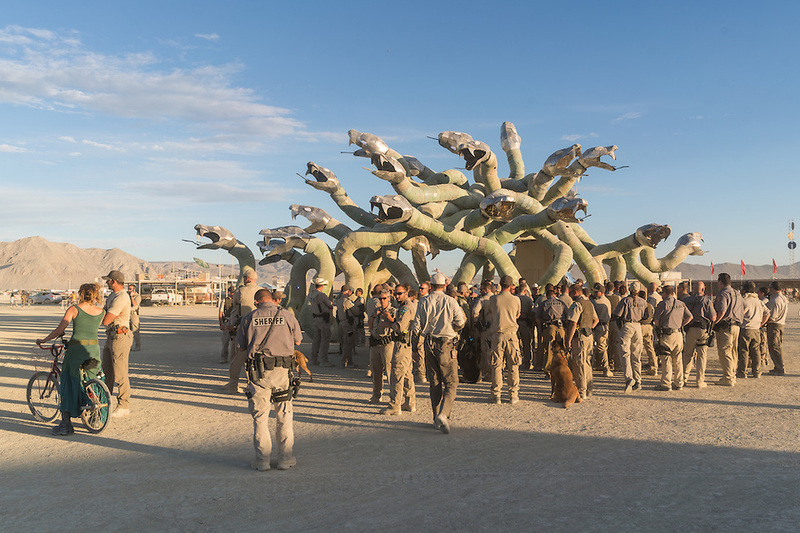 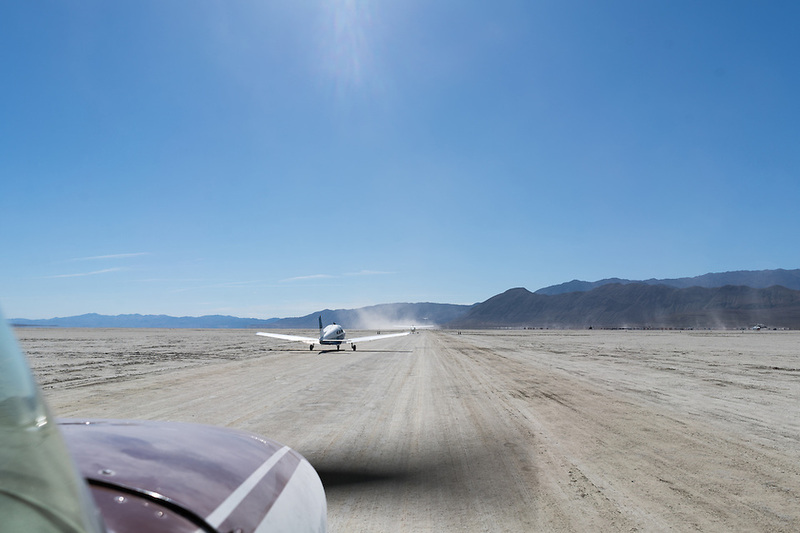 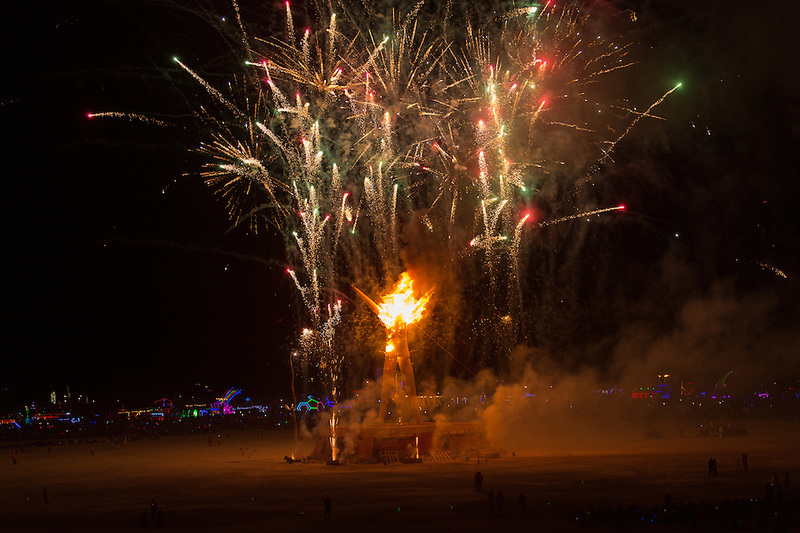 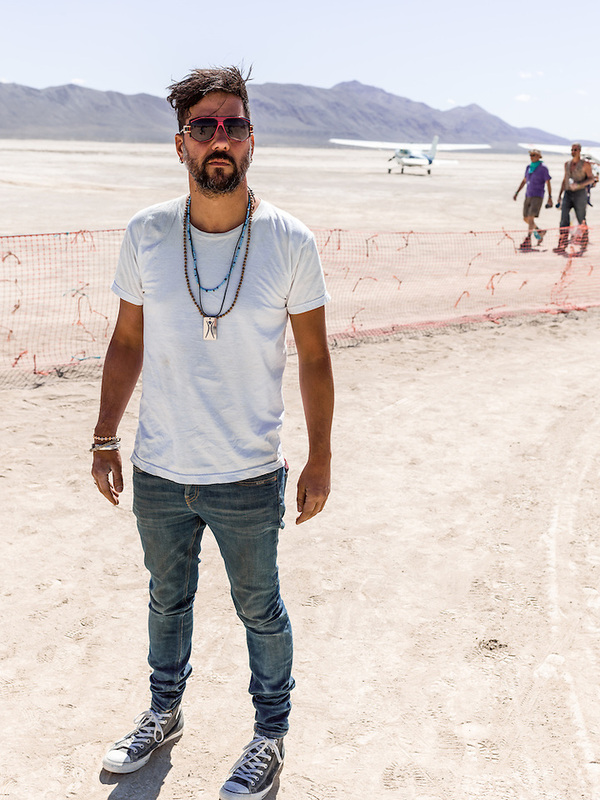 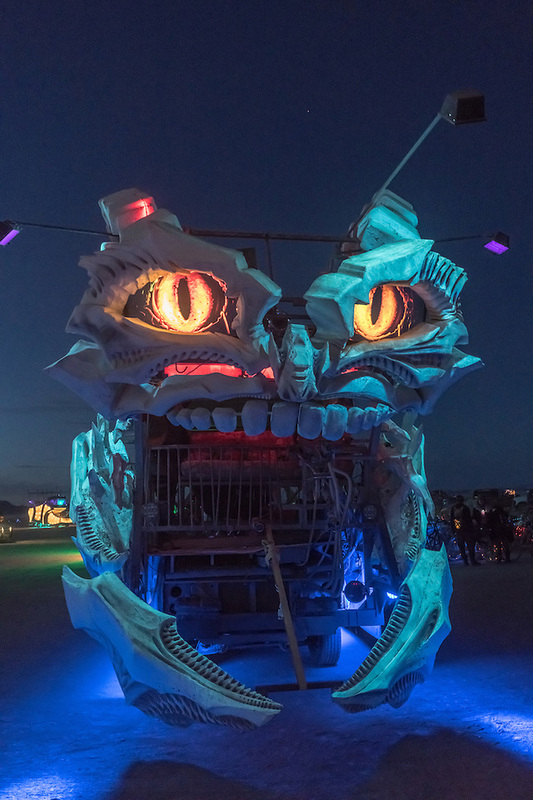 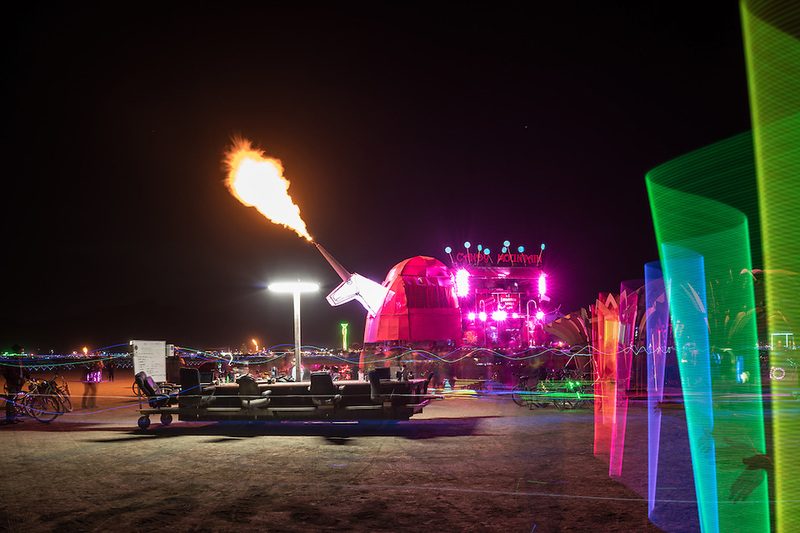 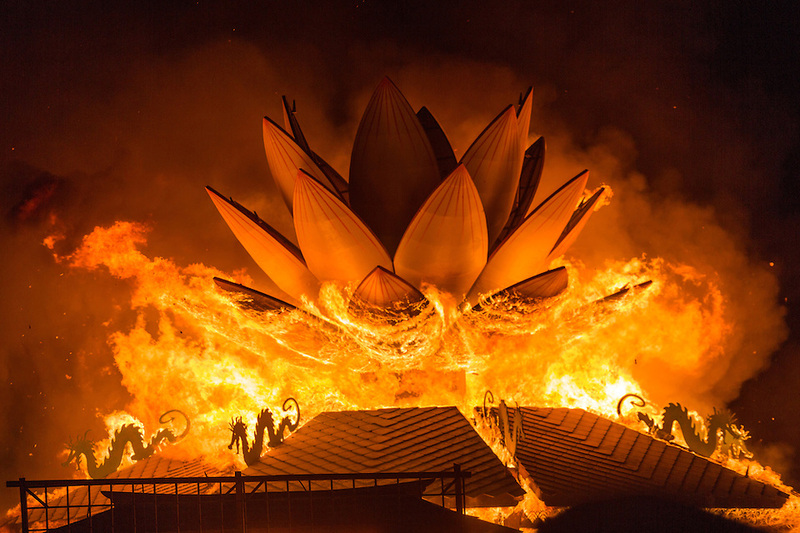 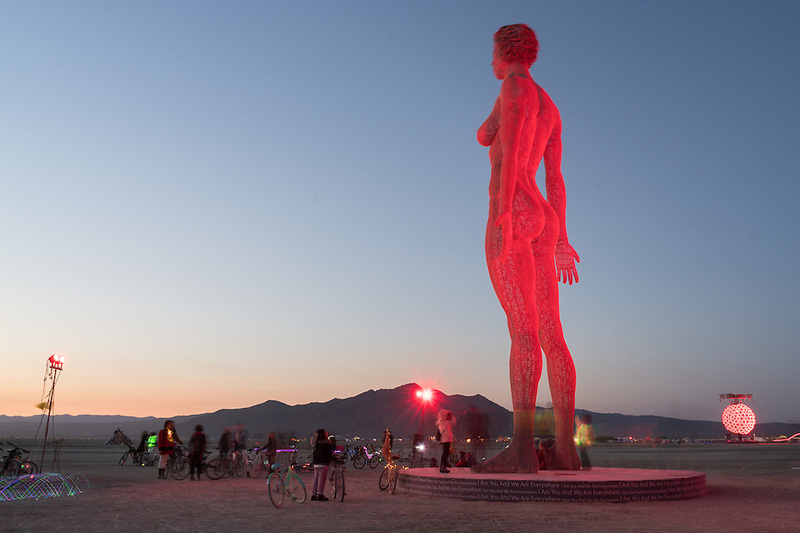 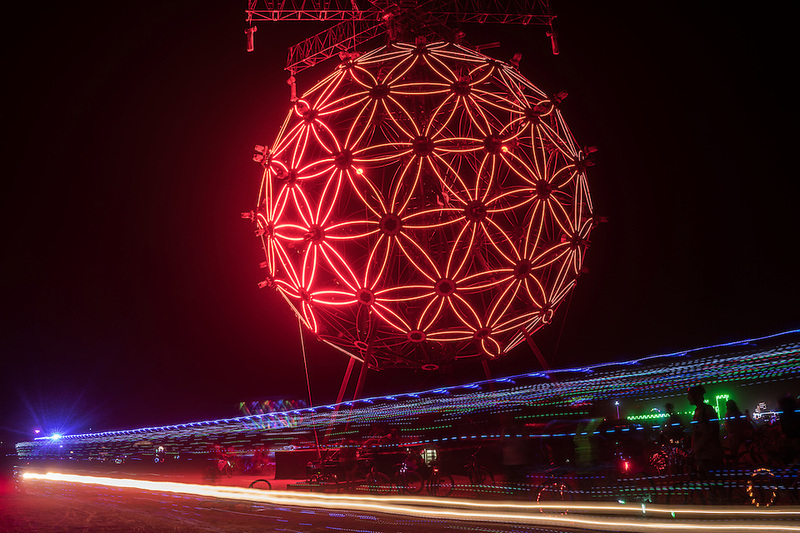 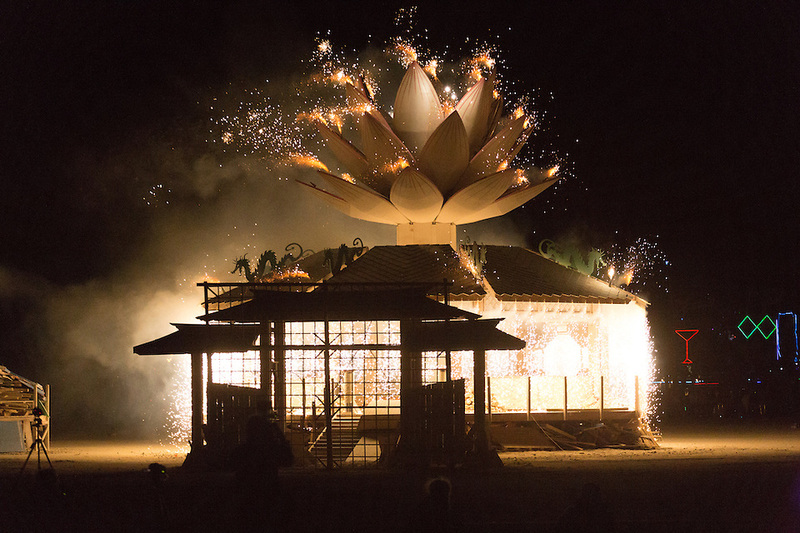 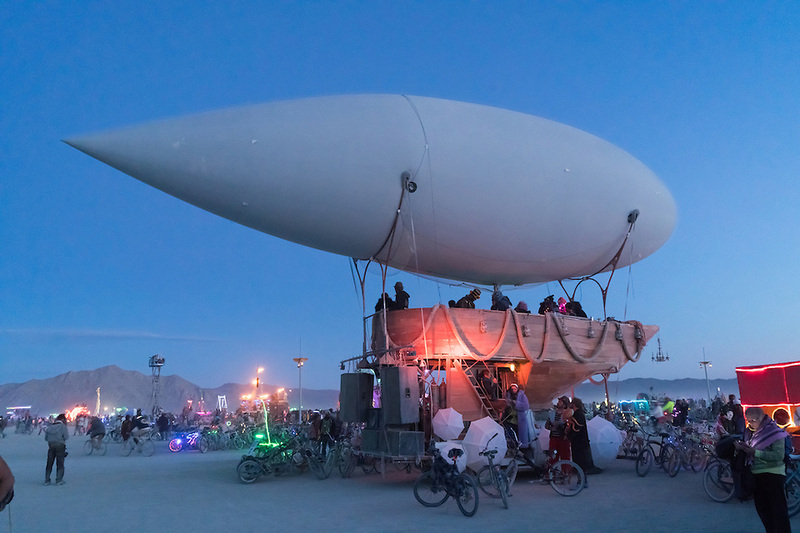 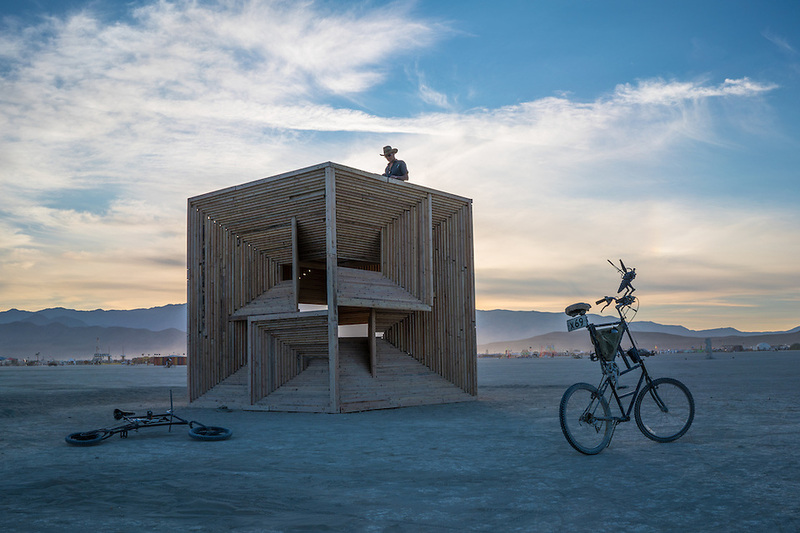 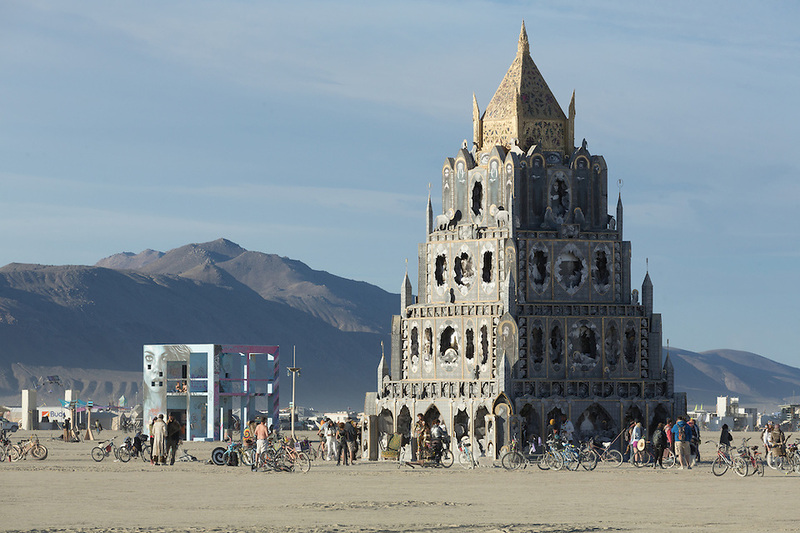 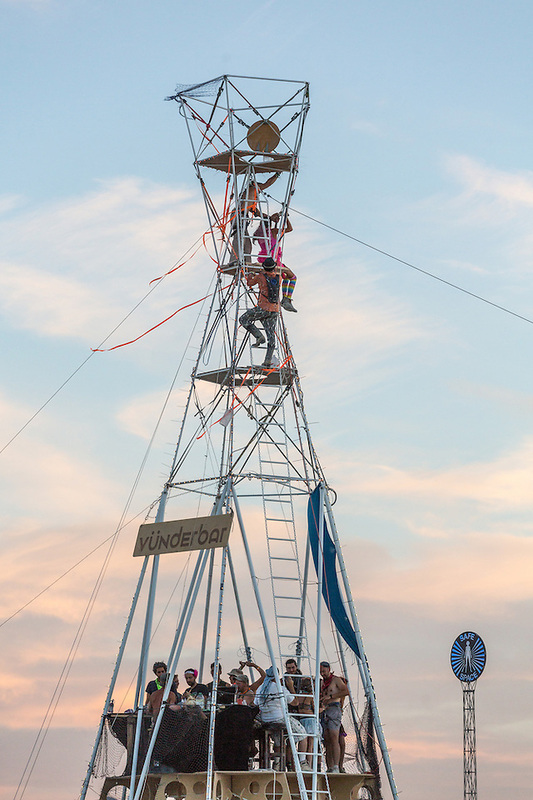 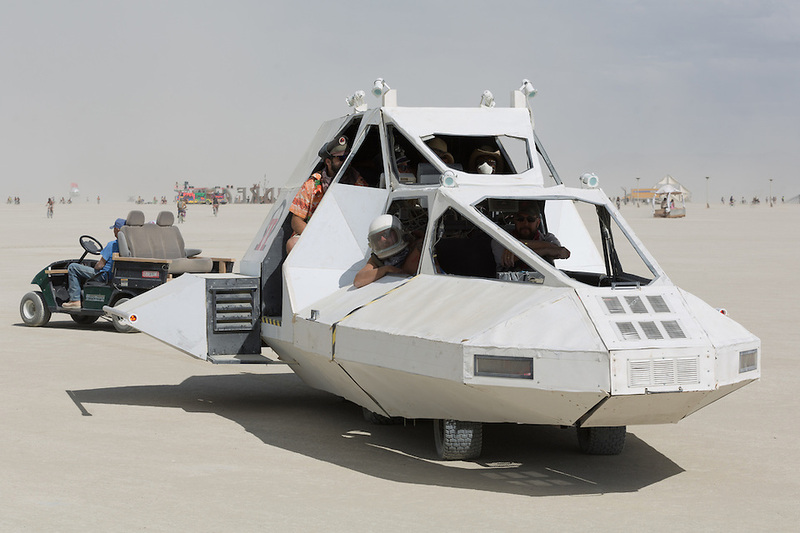 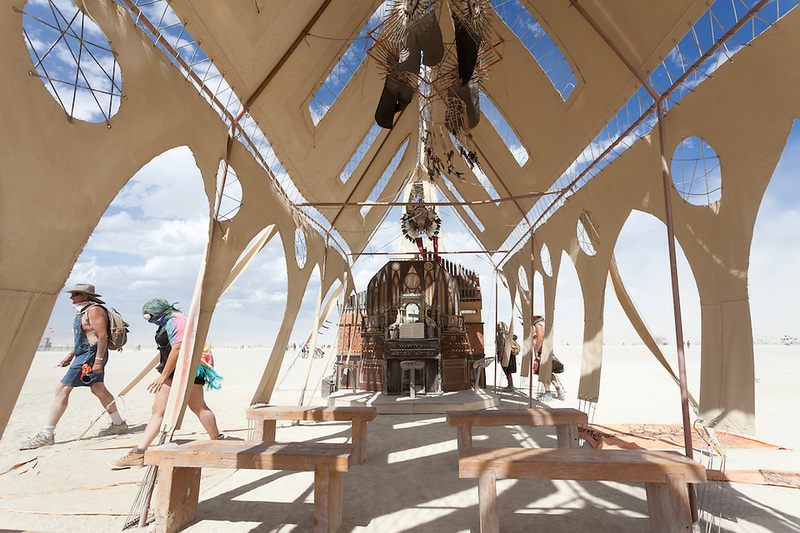 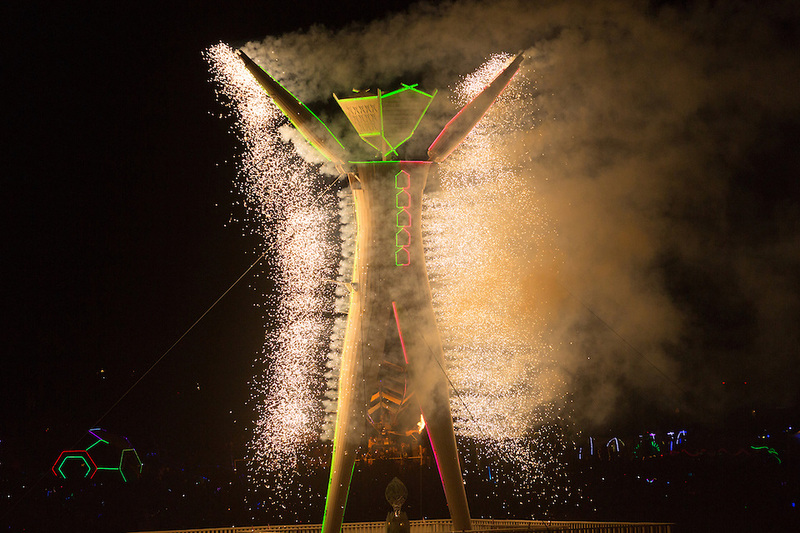 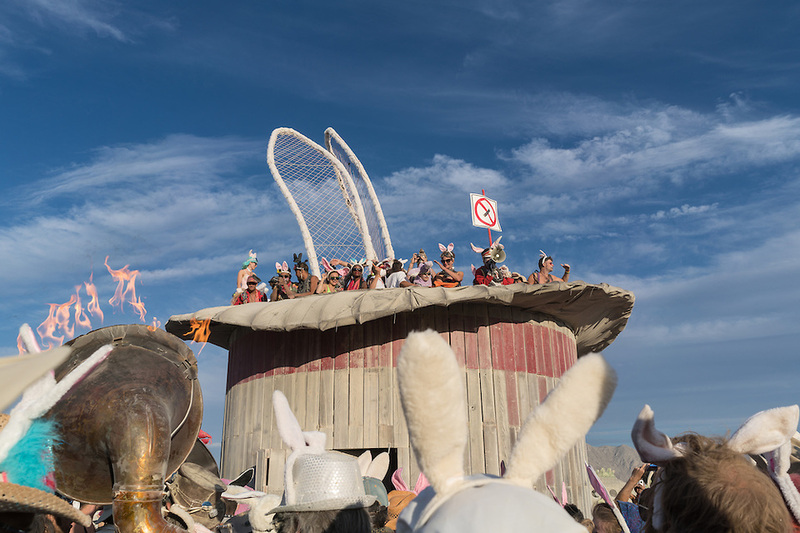 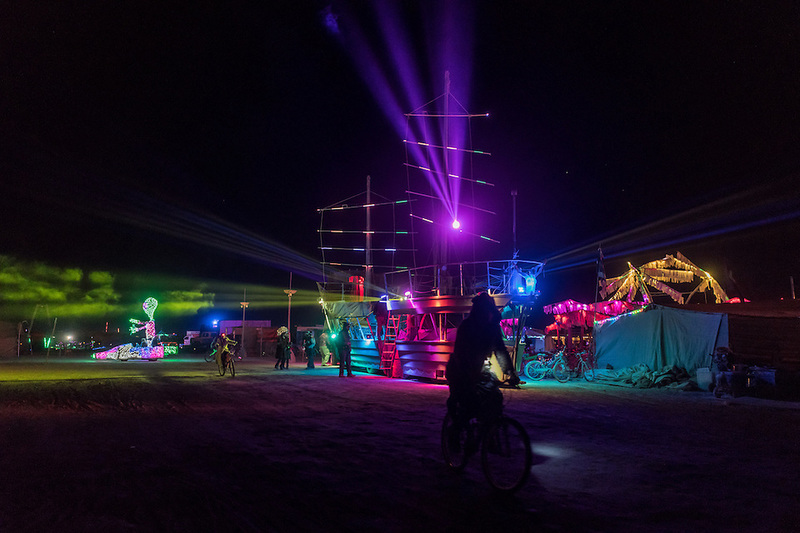 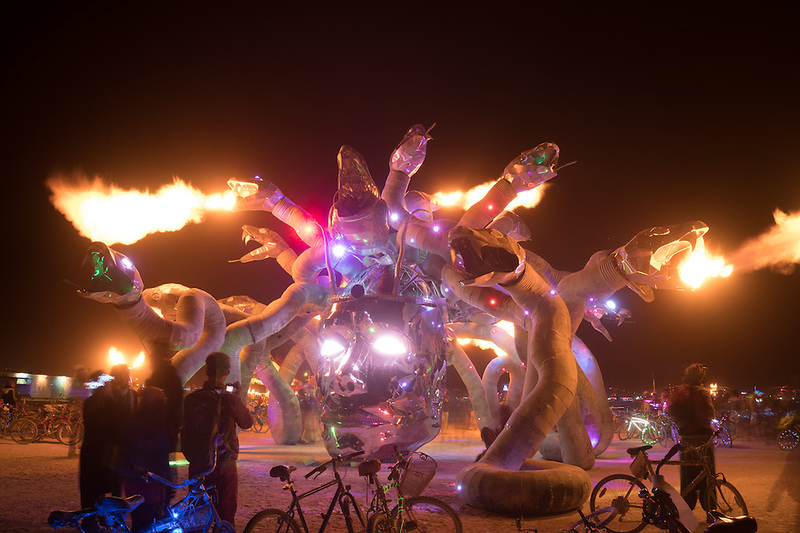 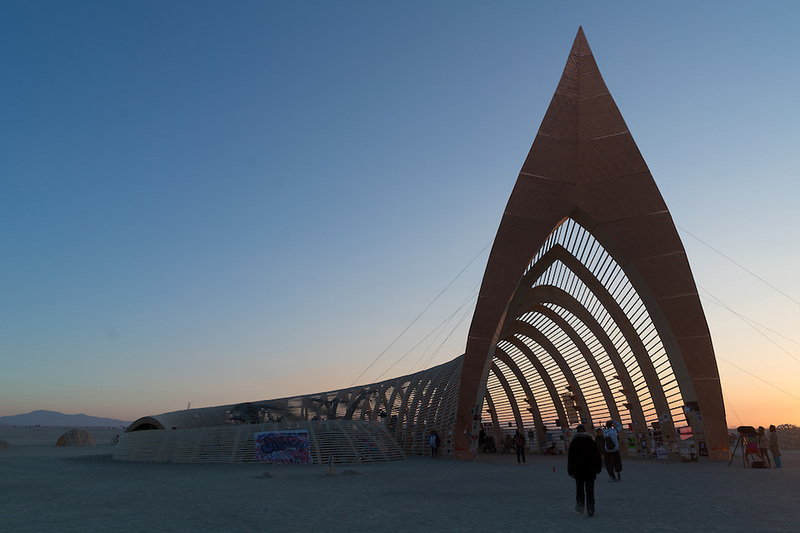 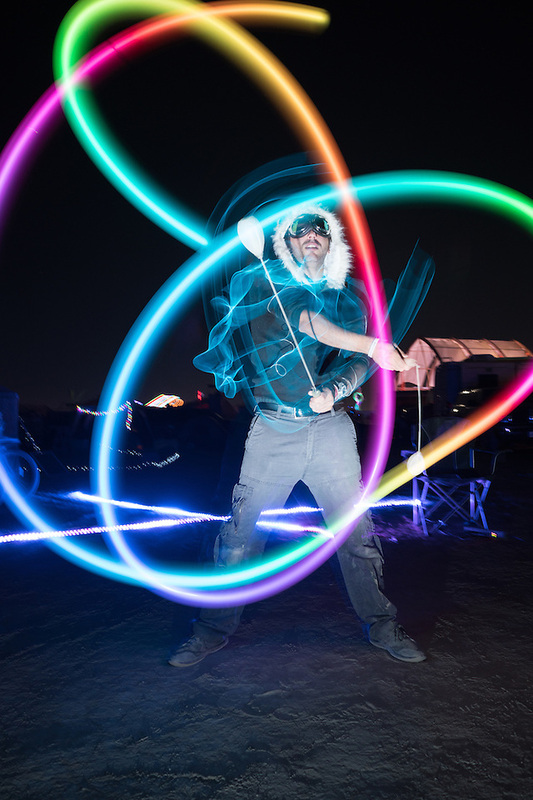 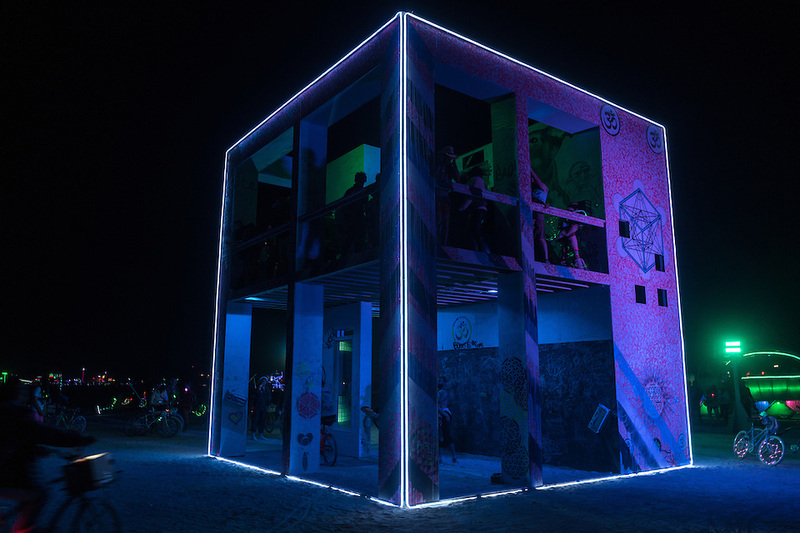 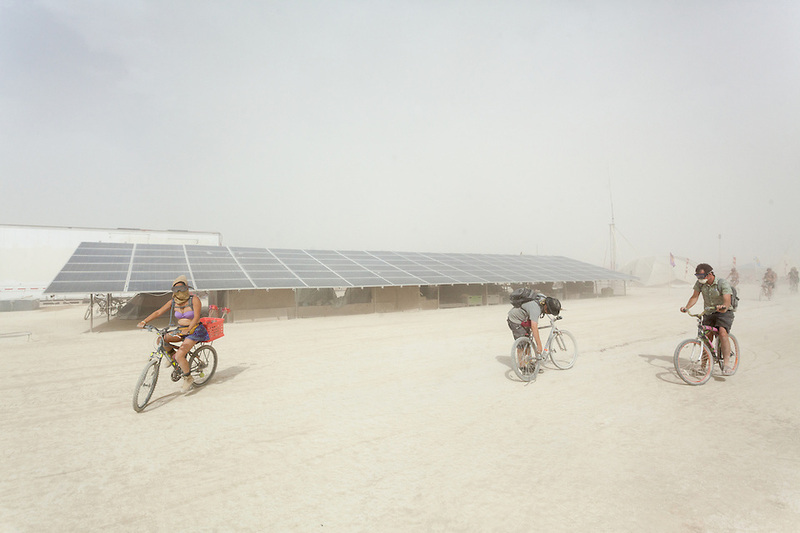 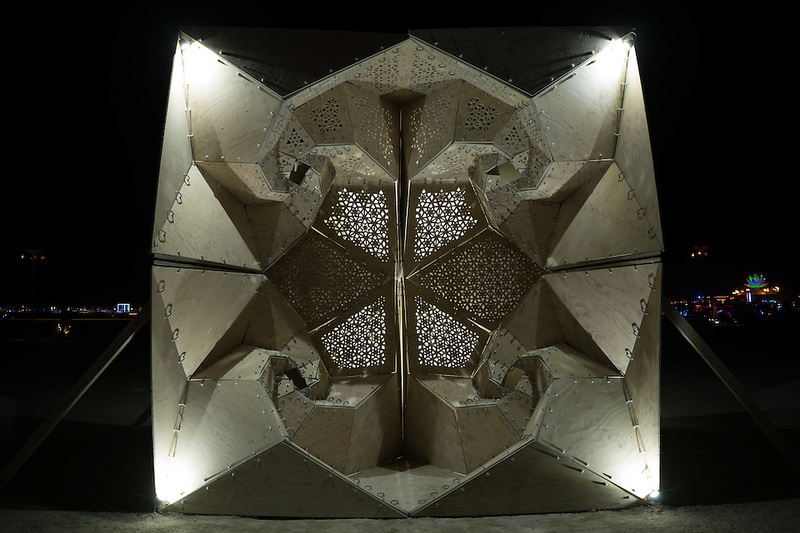 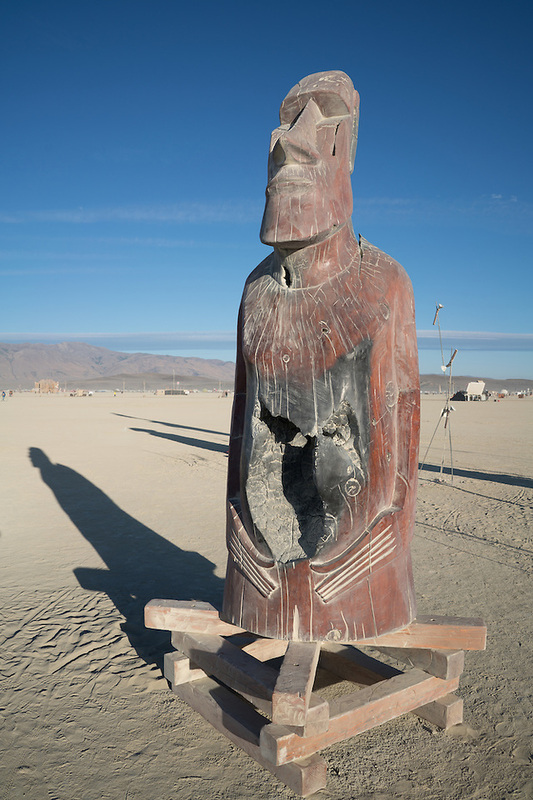 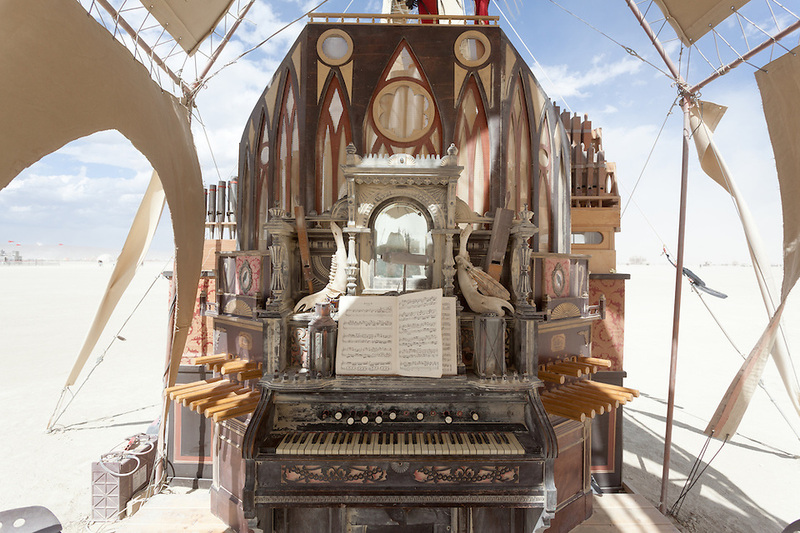 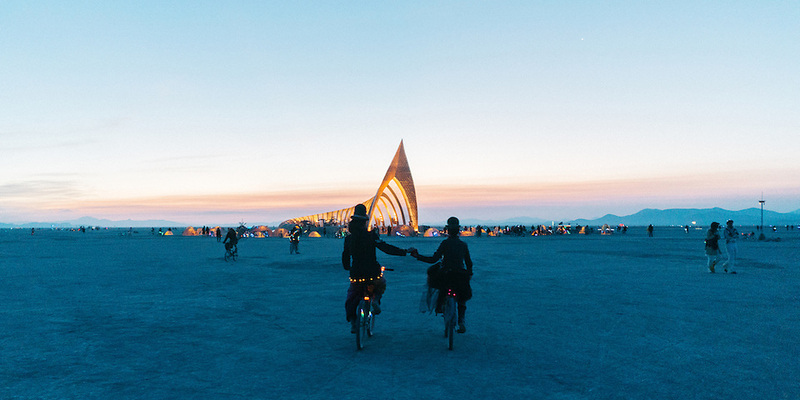 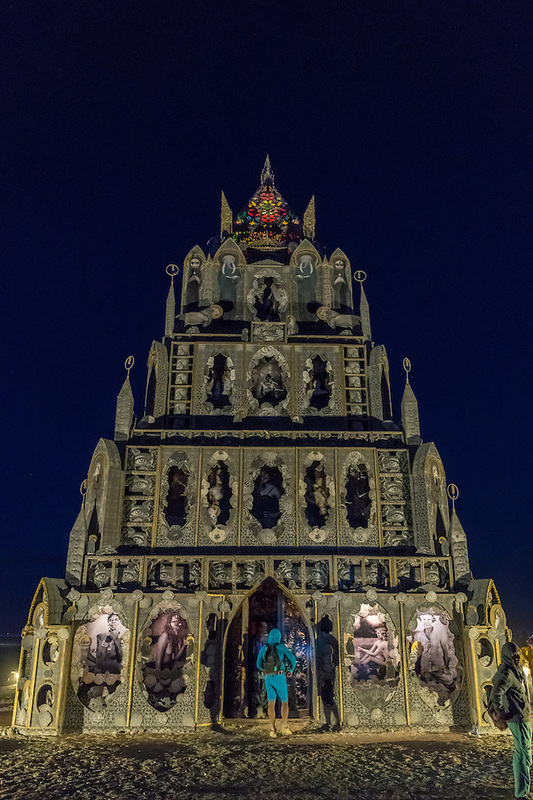 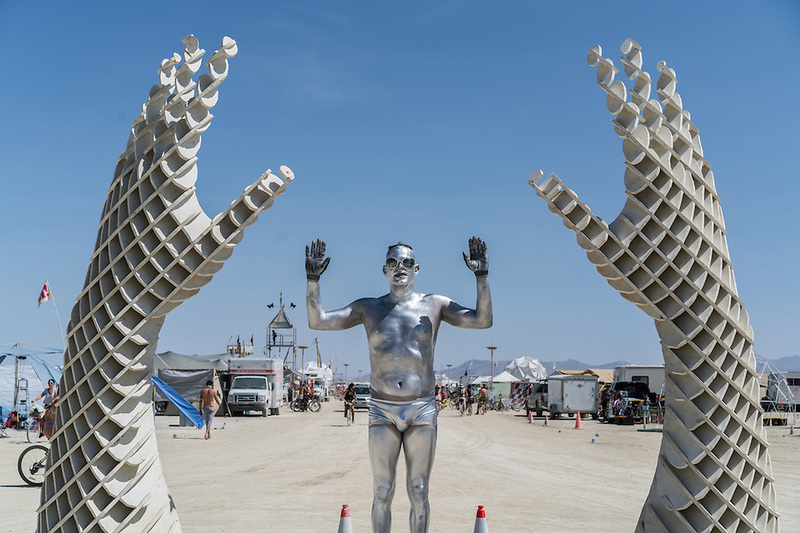 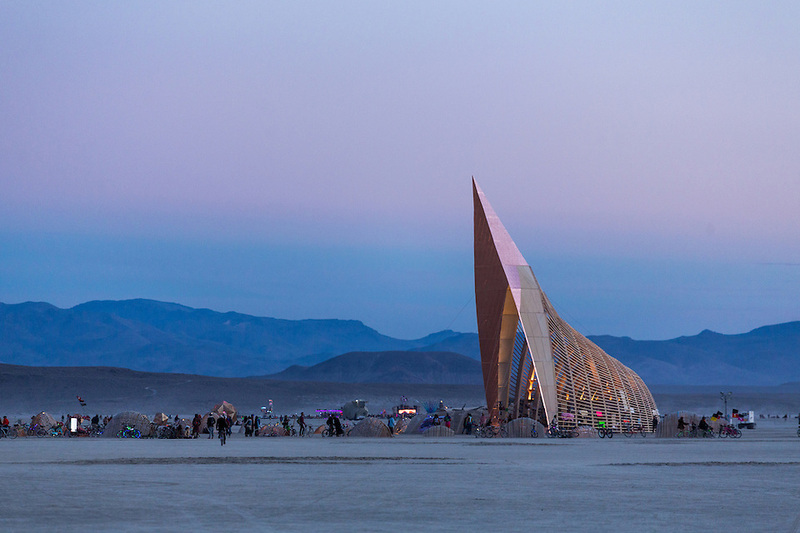 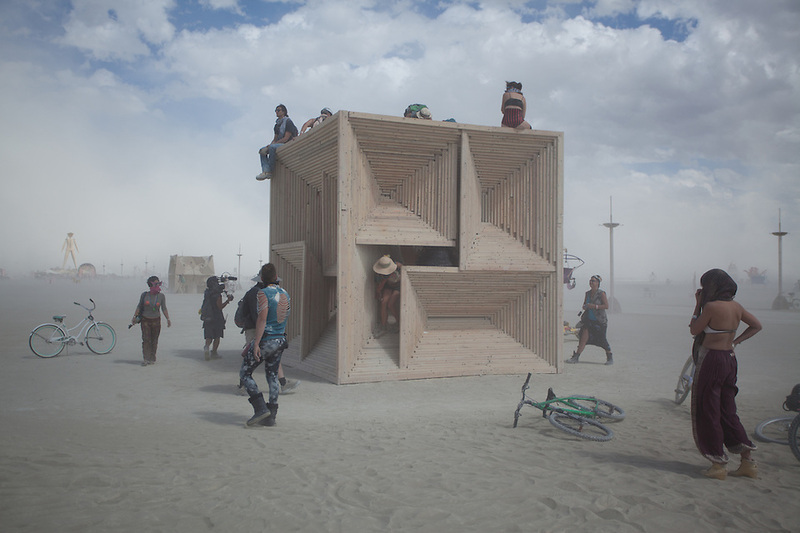 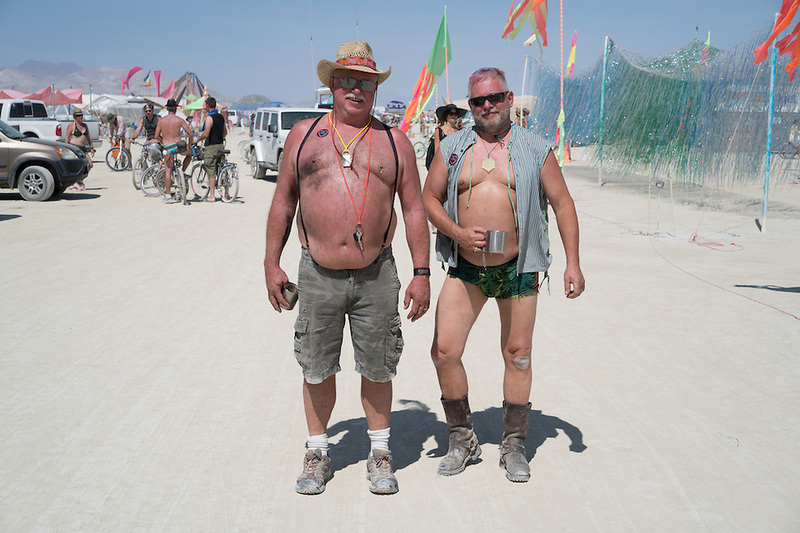 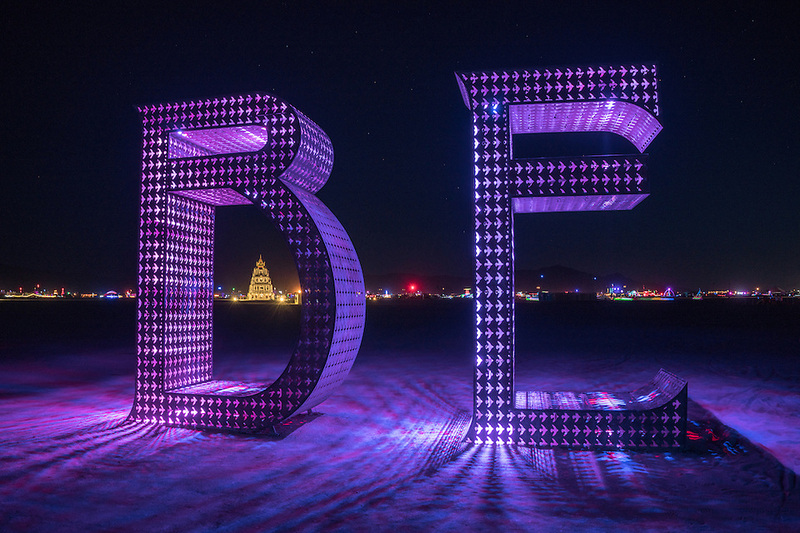 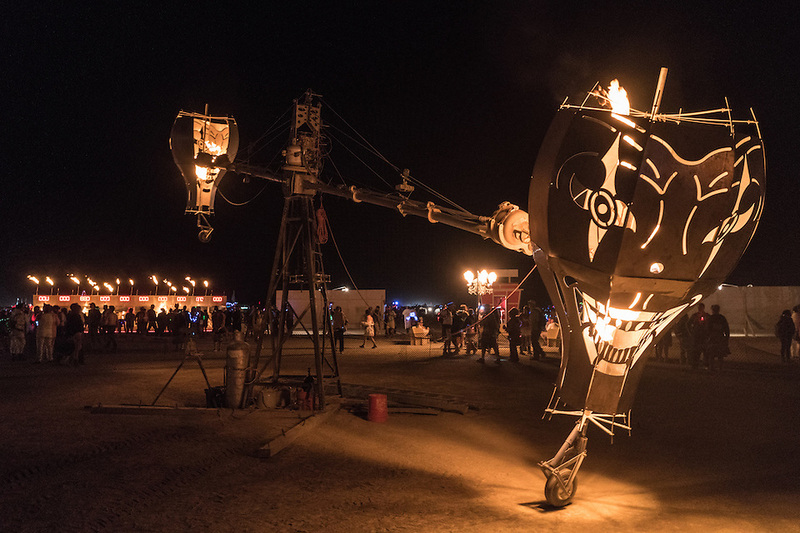 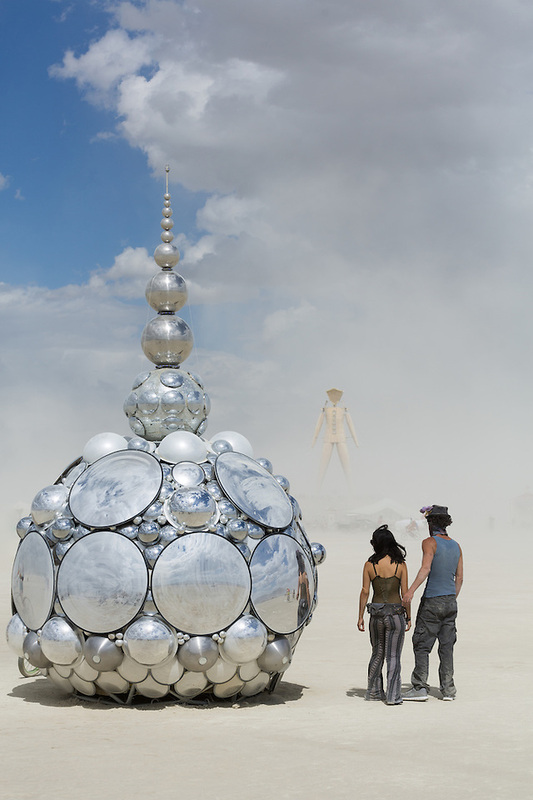 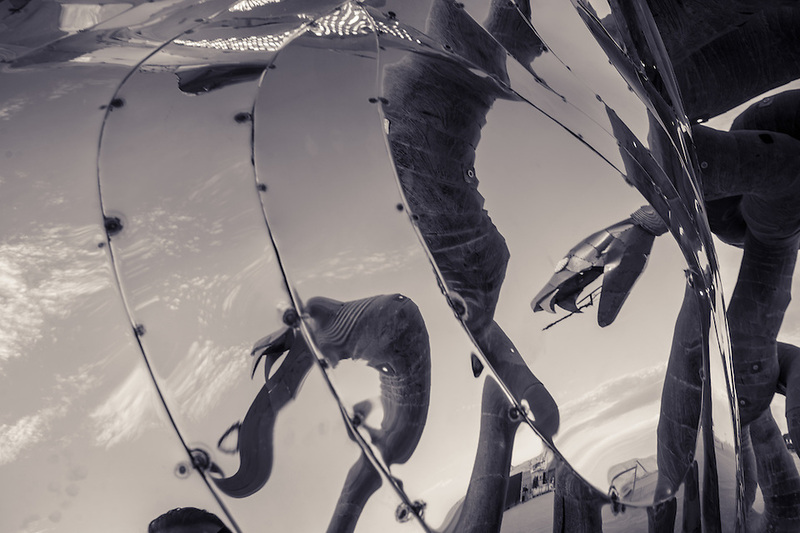 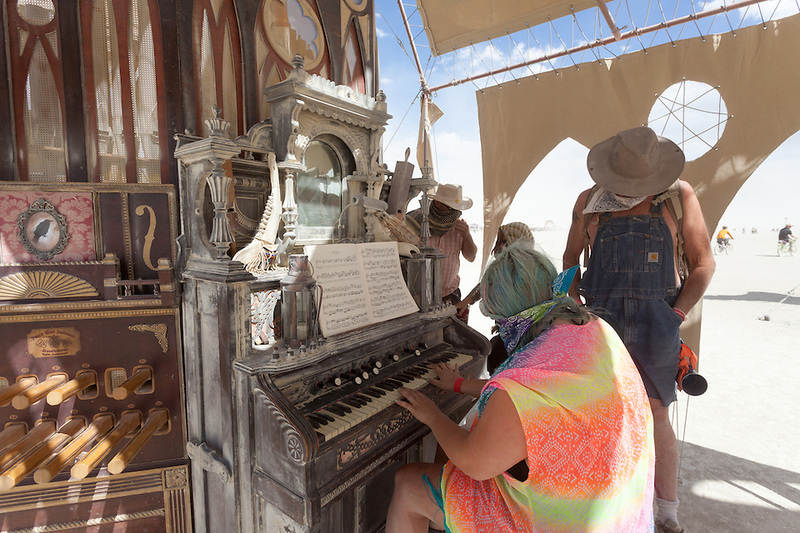 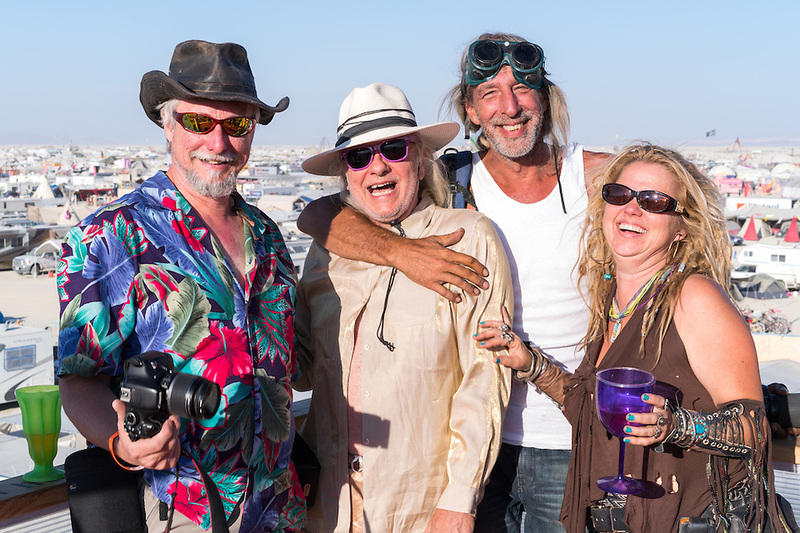 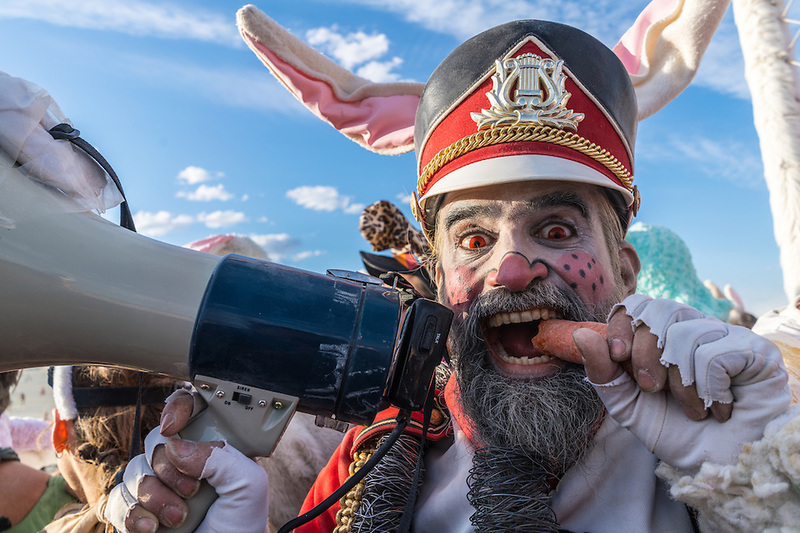 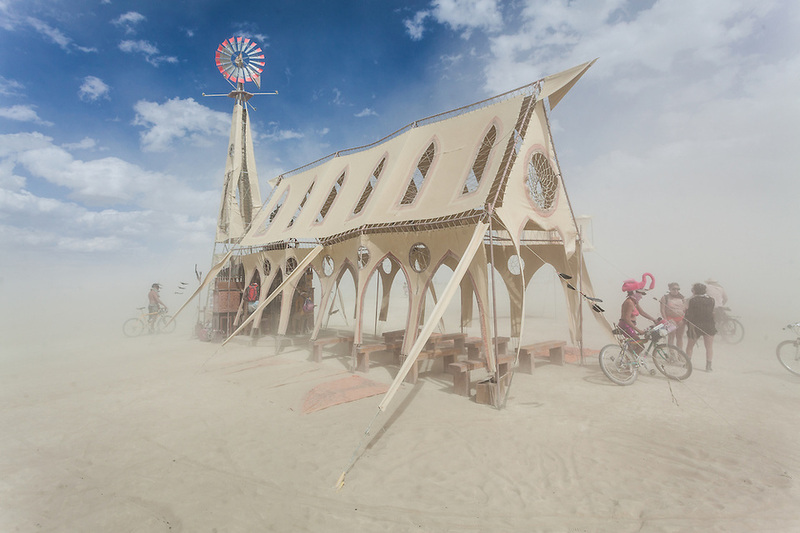 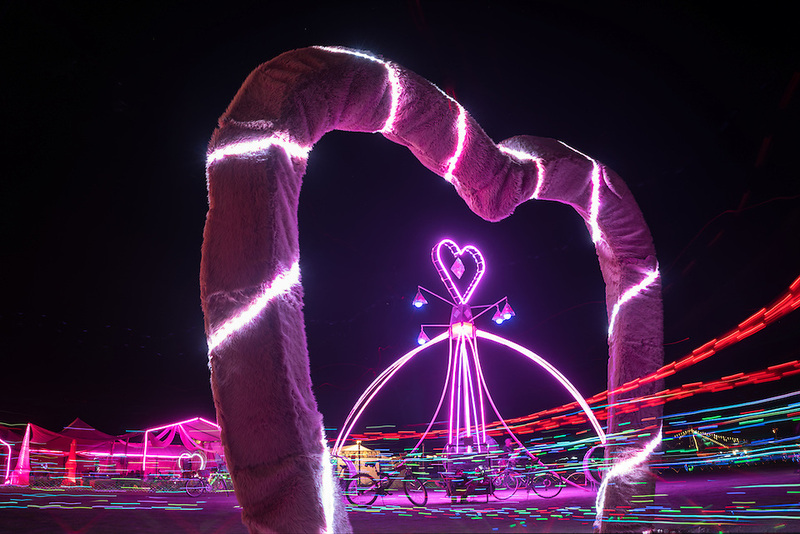 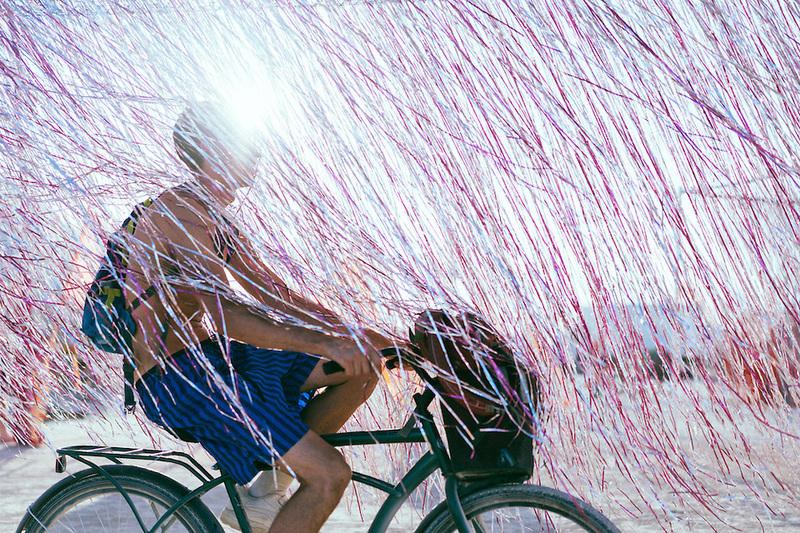 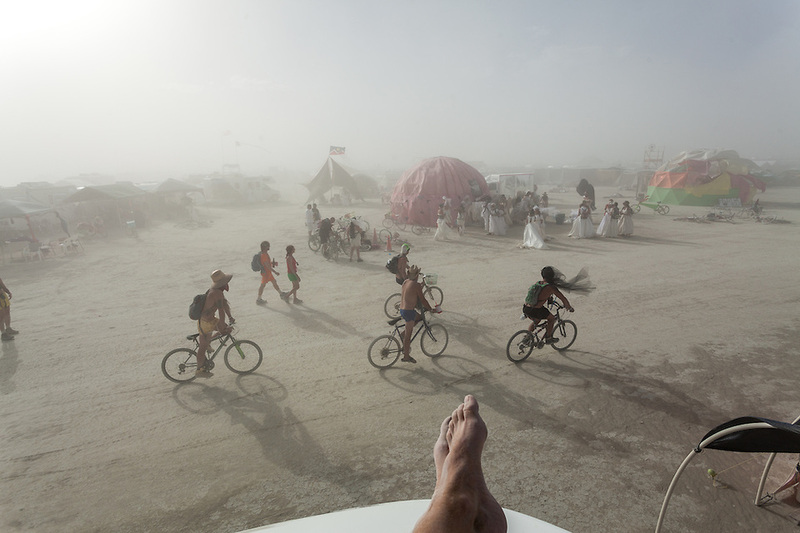 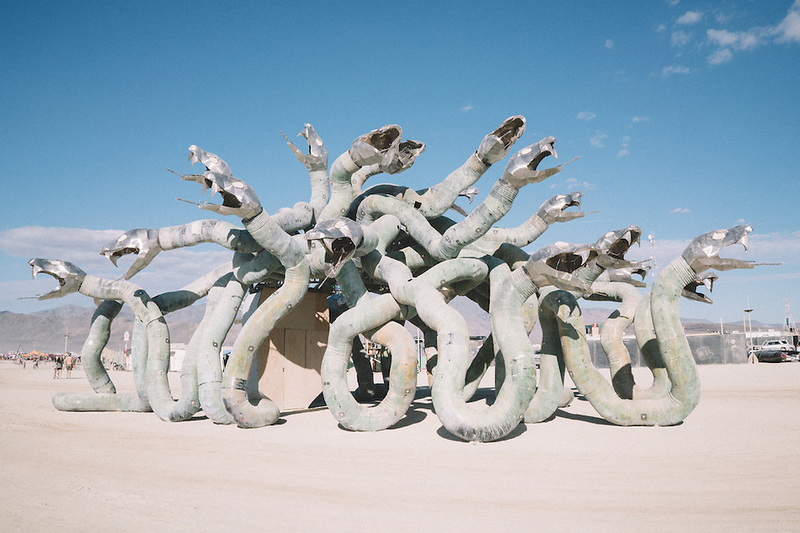 I shot this at Burning Man, Nevada, United States of America on September 5th, 2015. 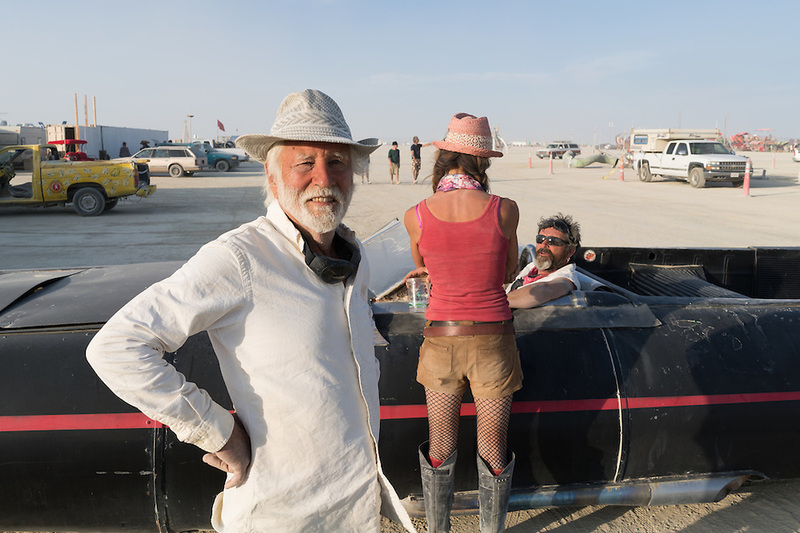 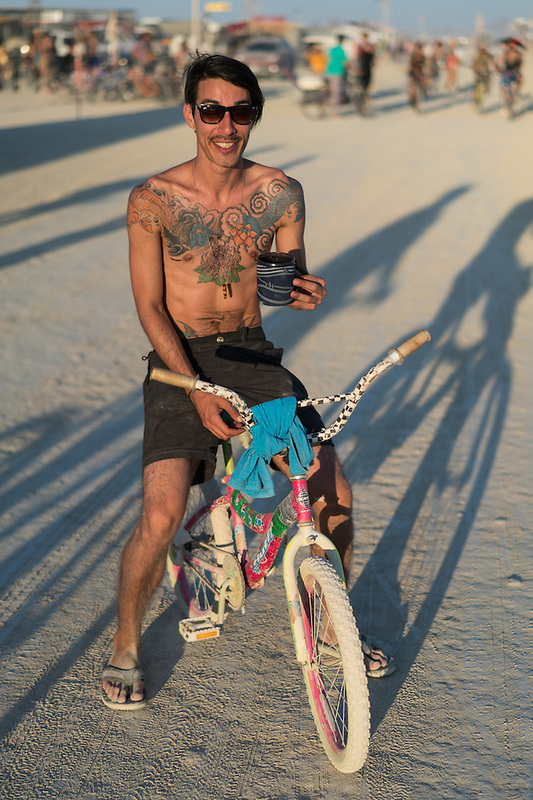 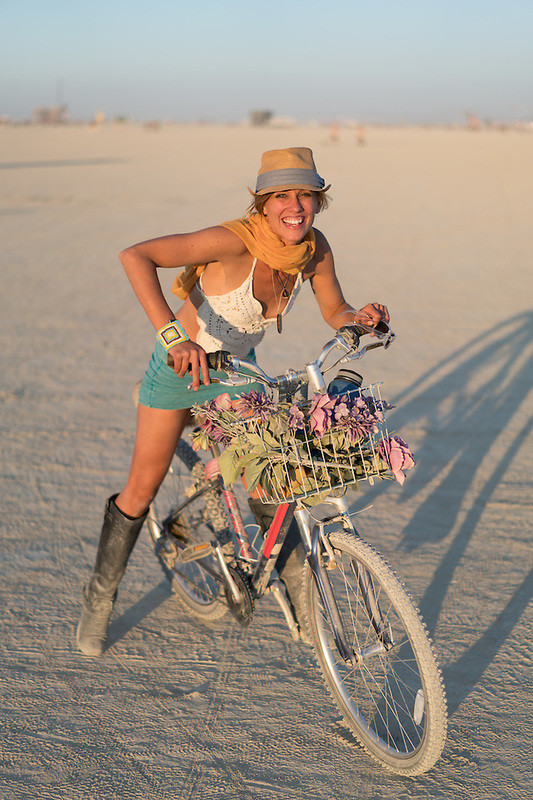 Teegan got in touch with me to let me know some of my Burning Man 2014 photos are being used for The Randomized Postcard Project. 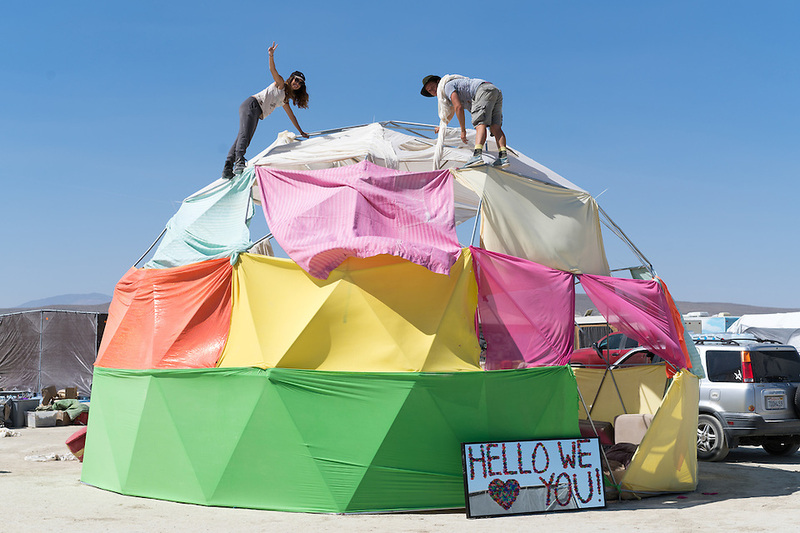 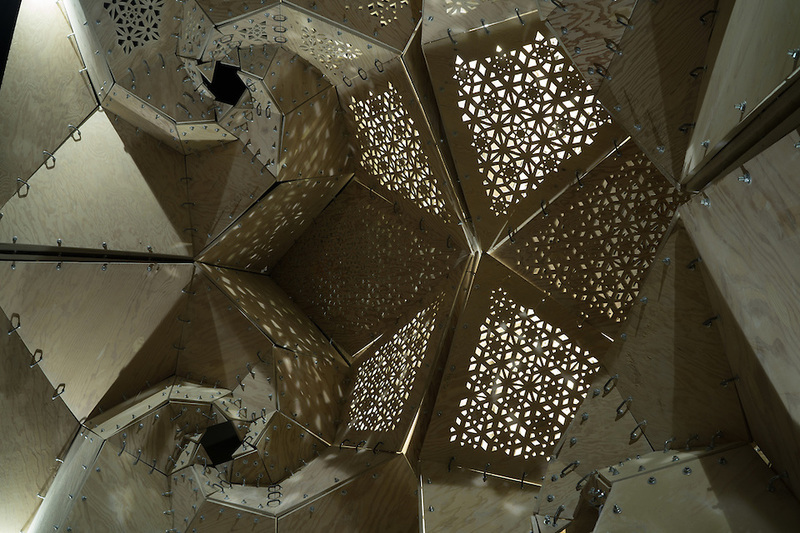 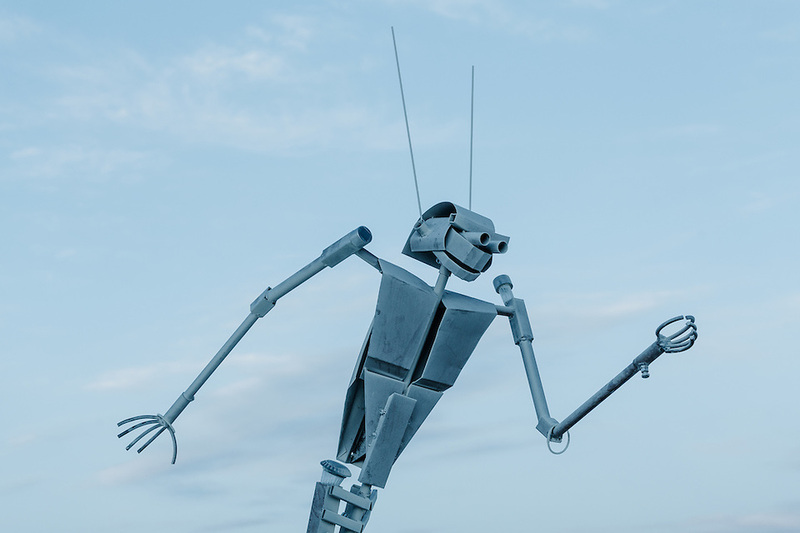 Take a look at the post about this project on their camp page.